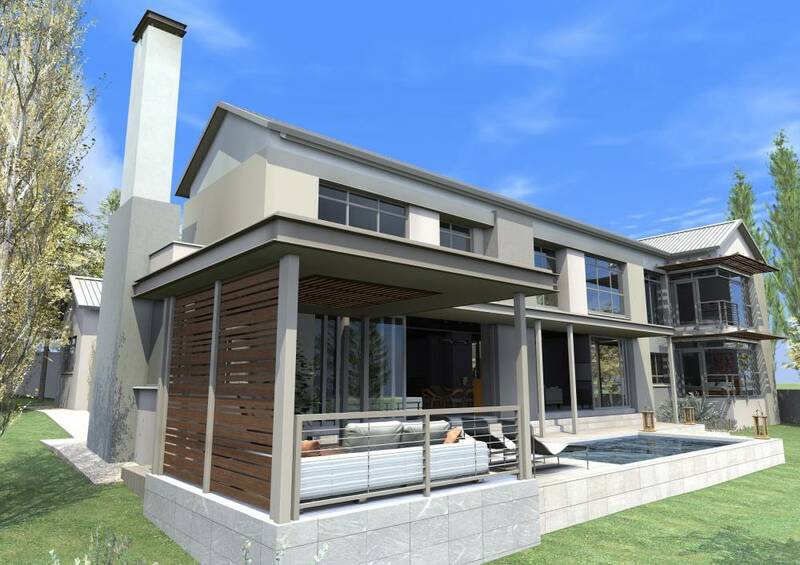 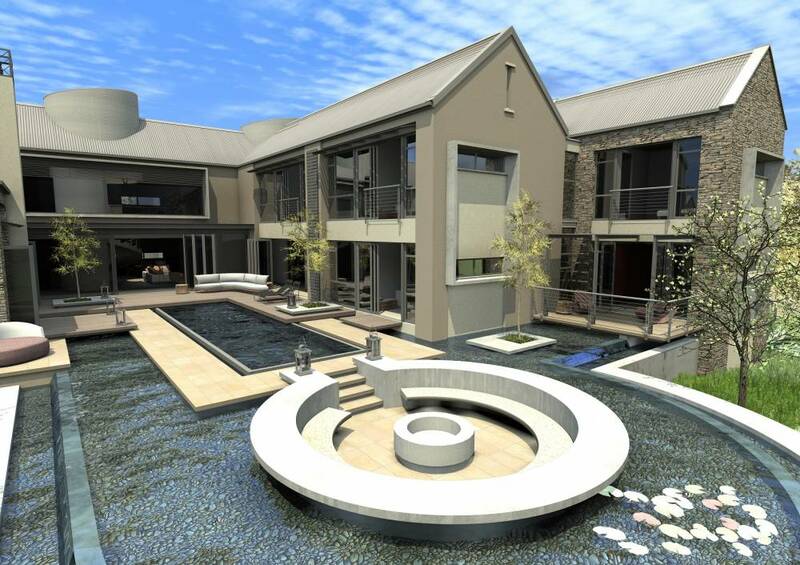 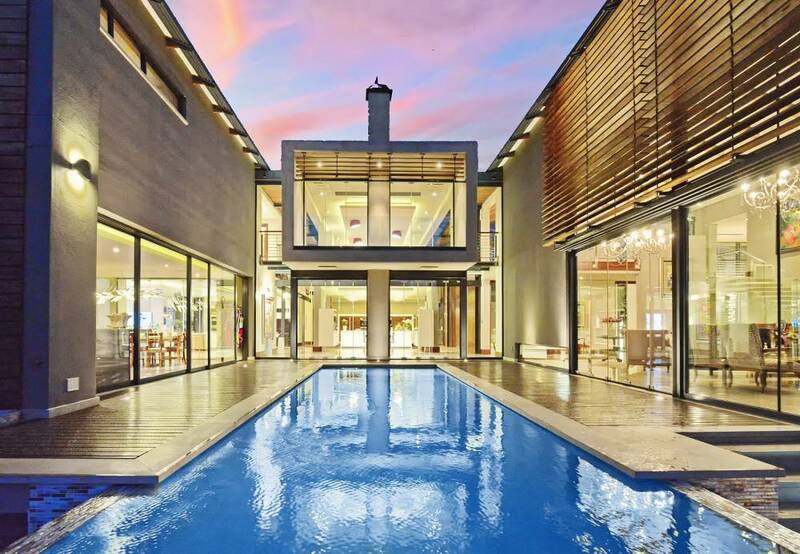 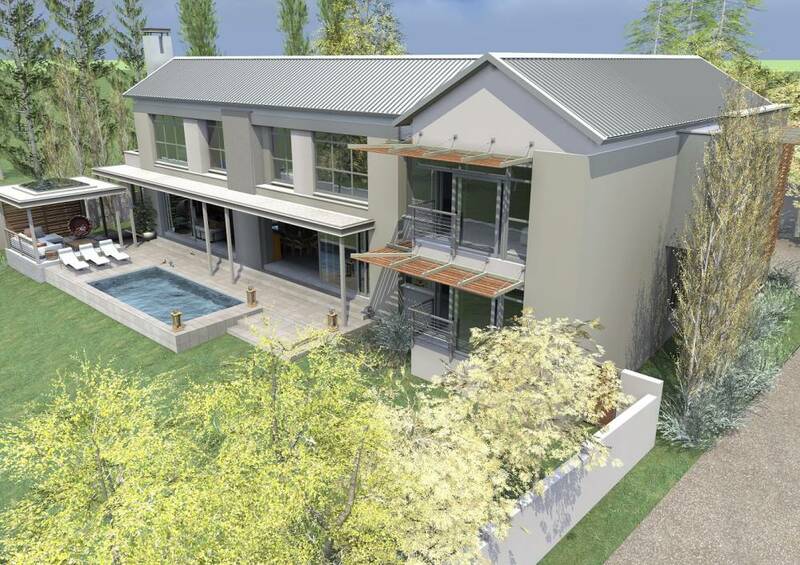 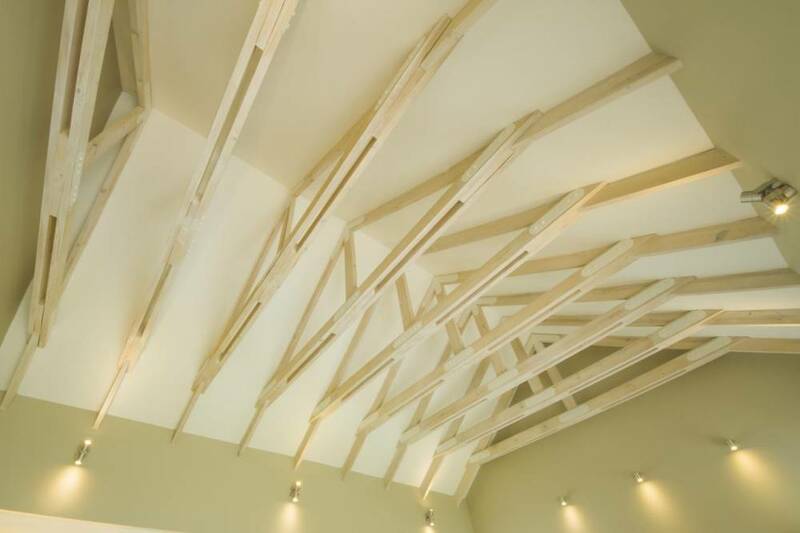 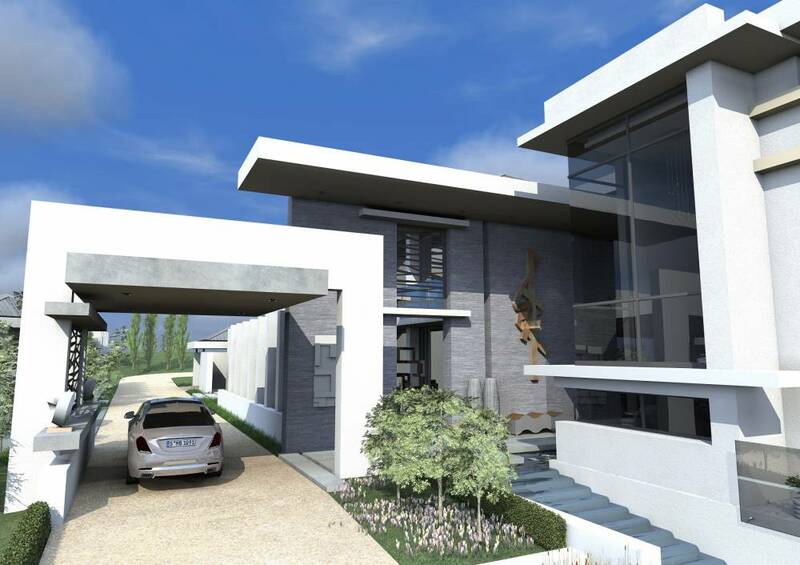 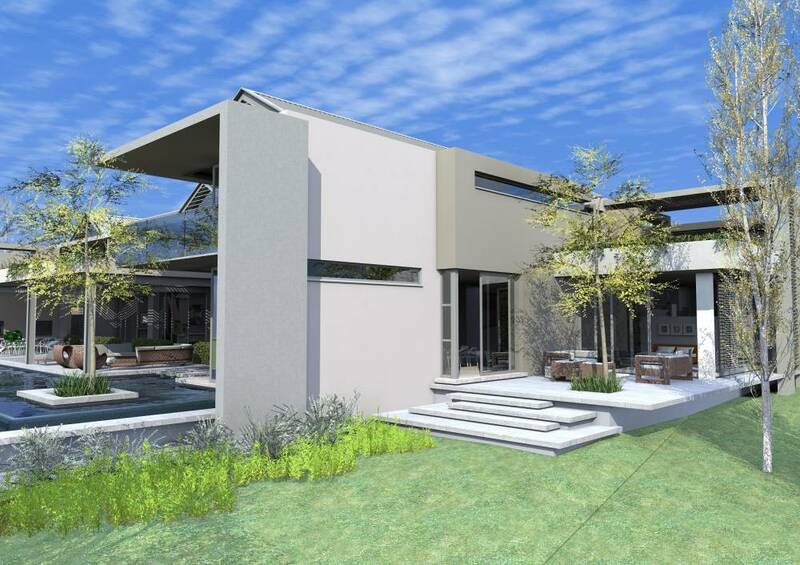 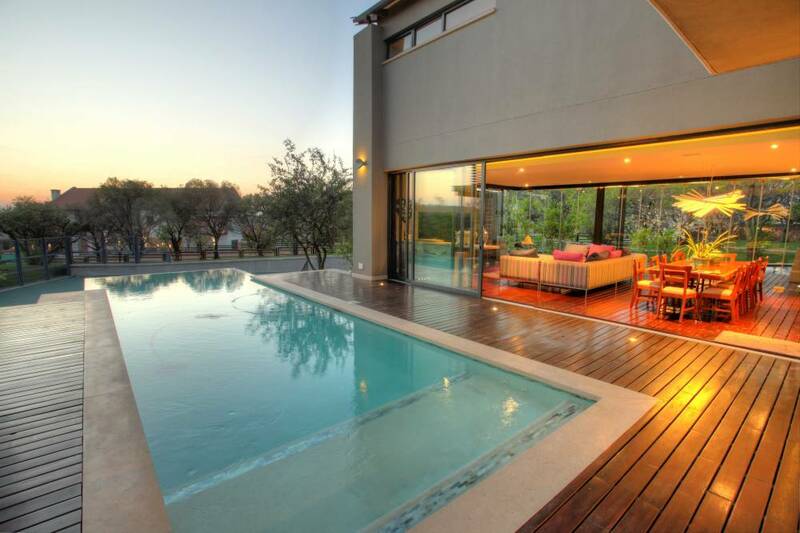 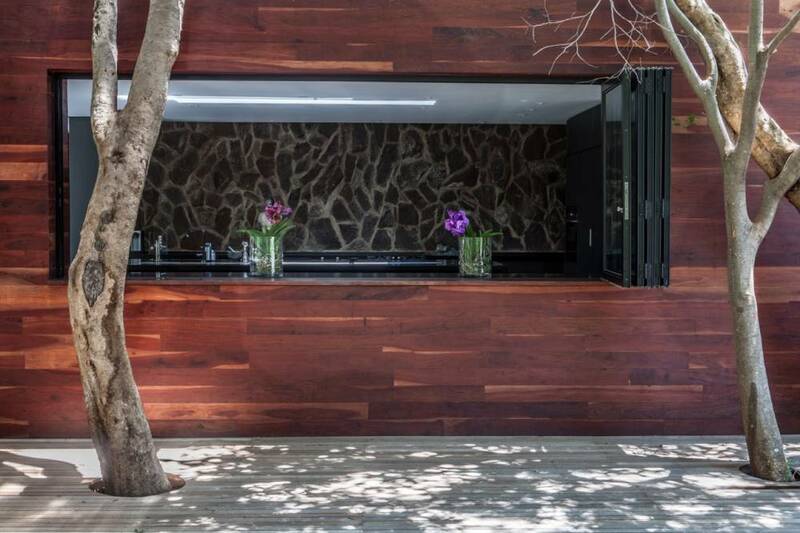 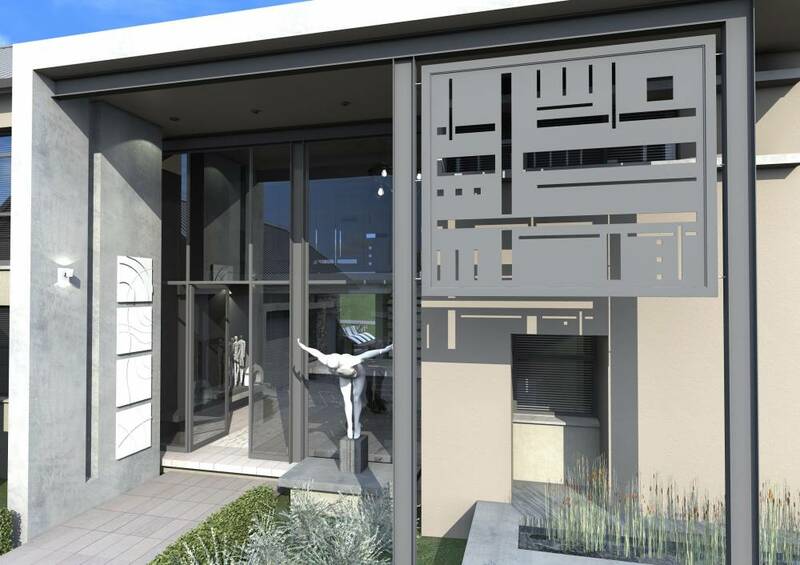 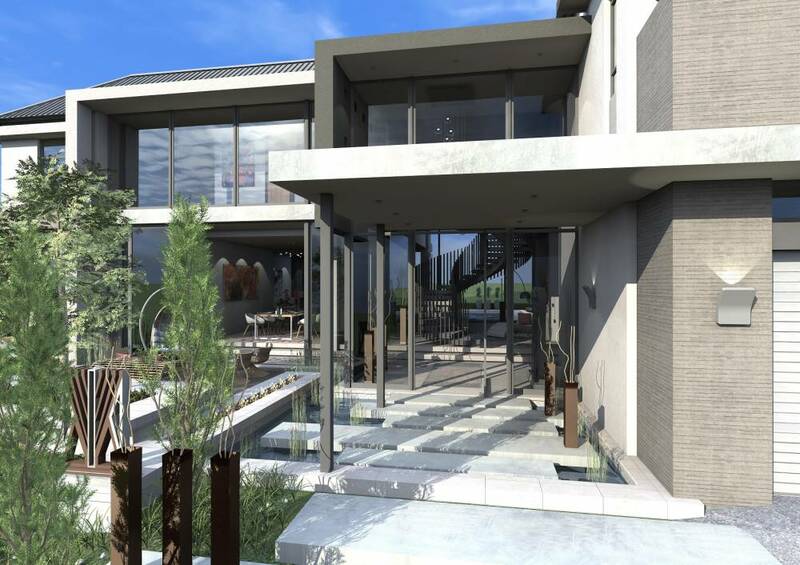 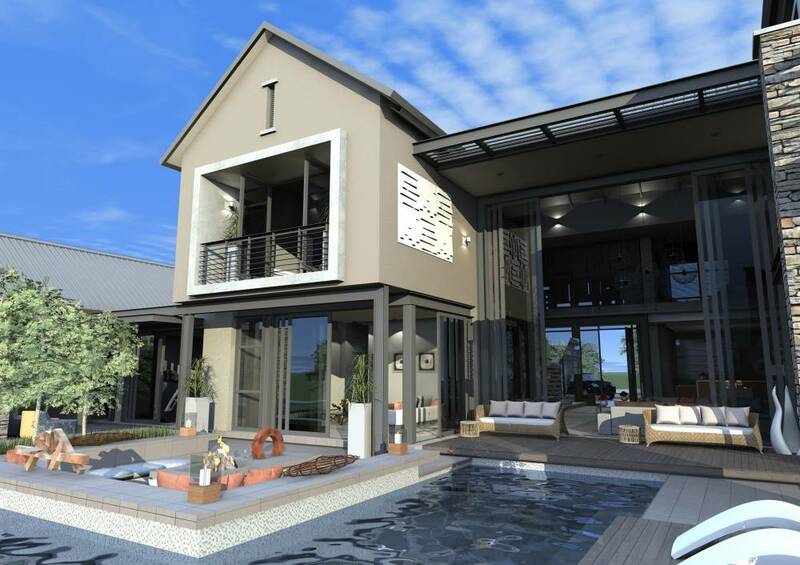 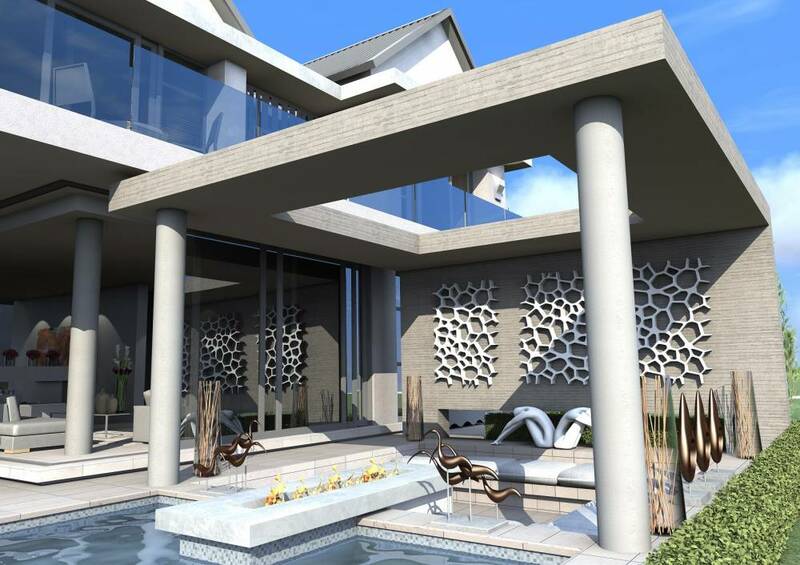 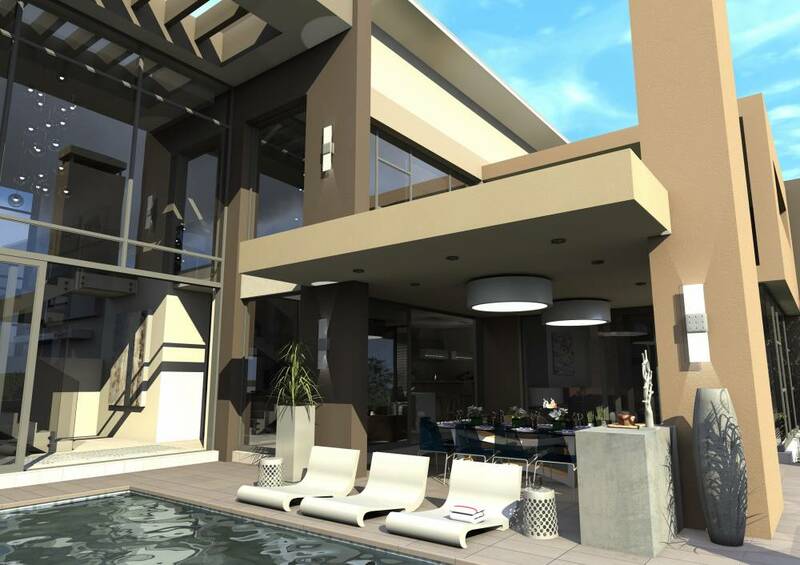 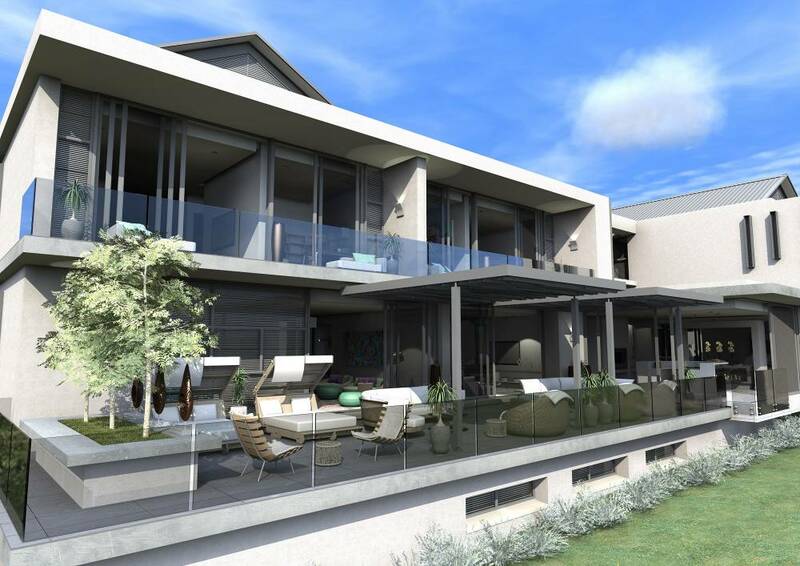 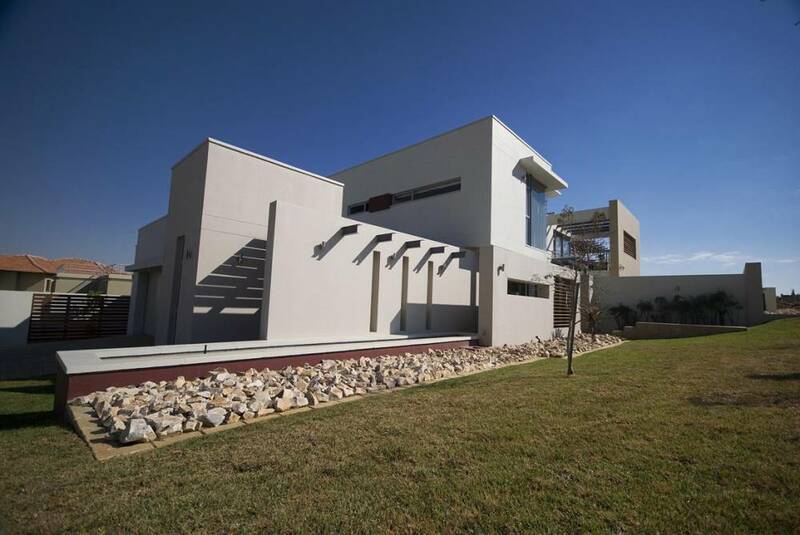 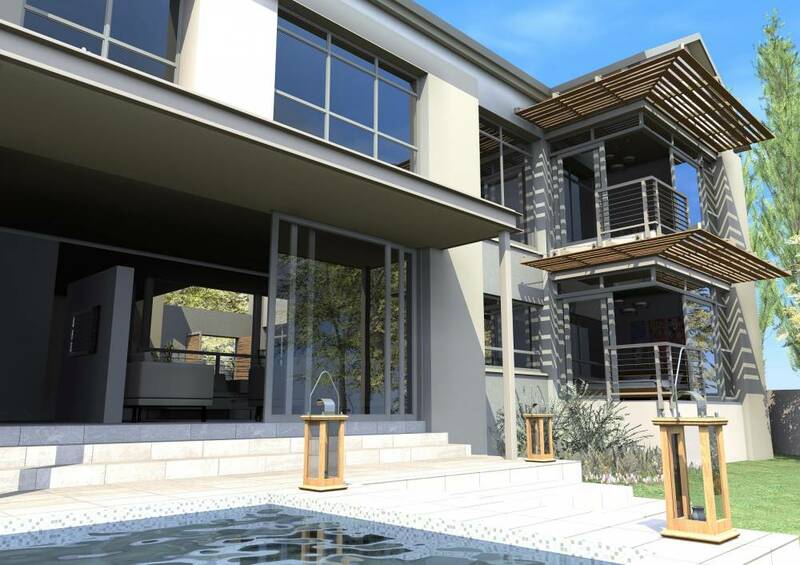 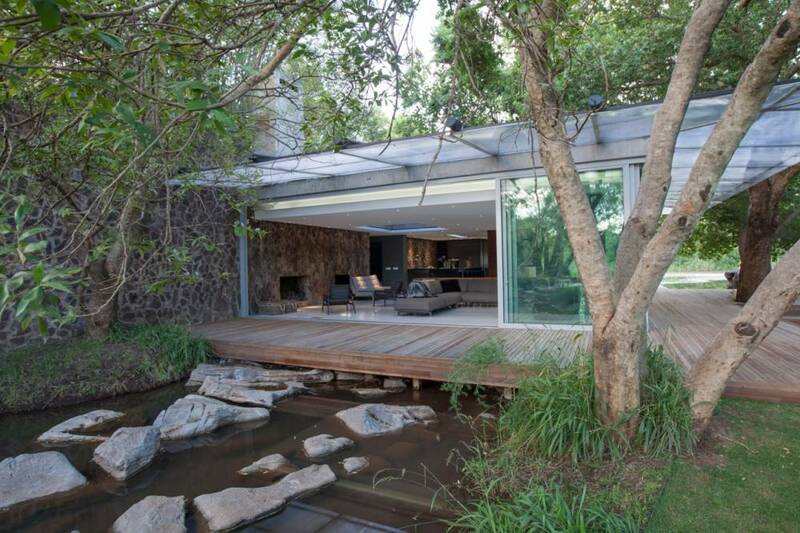 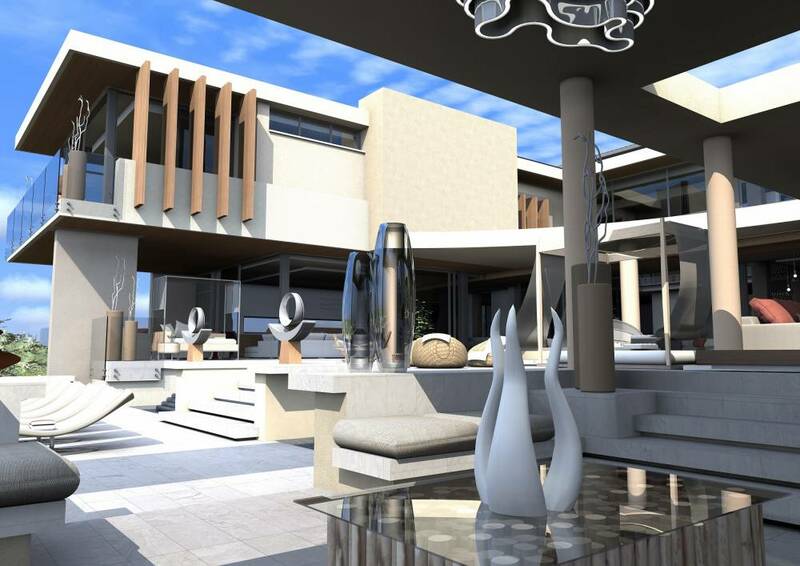 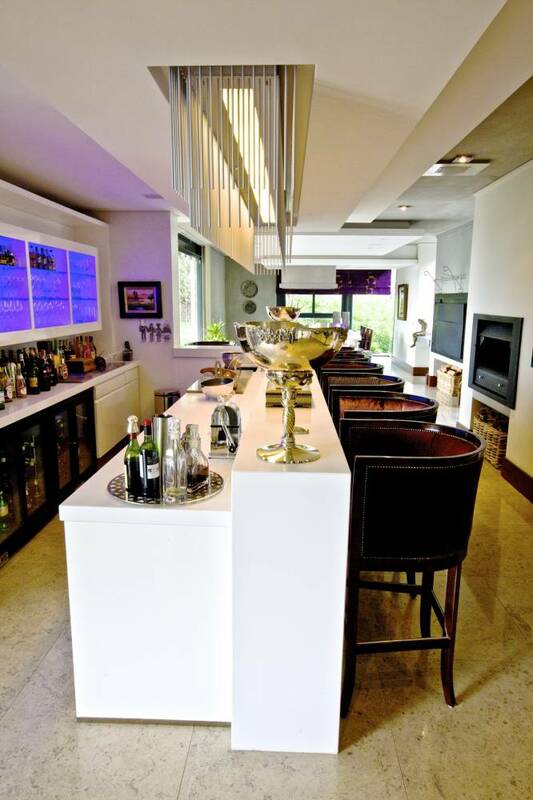 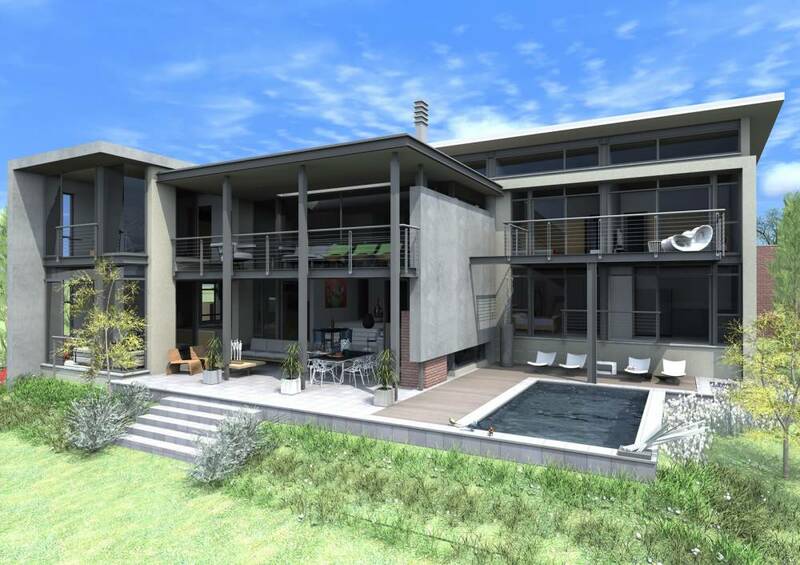 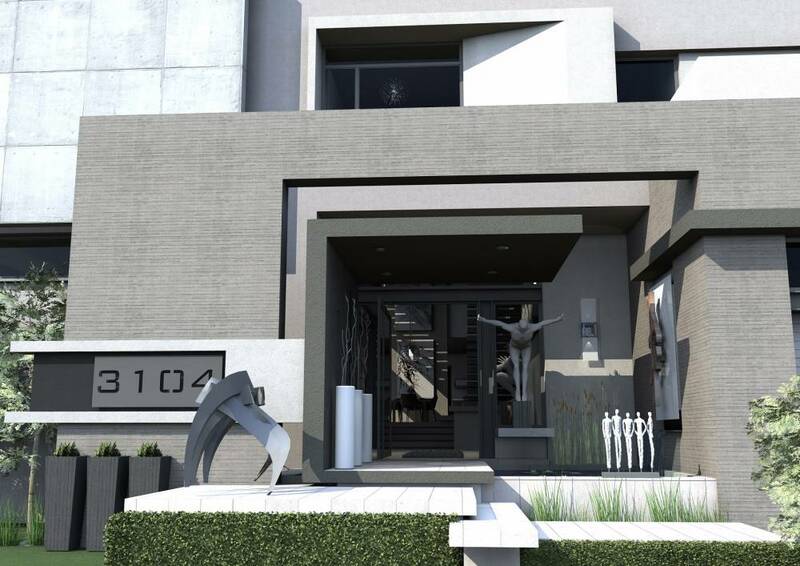 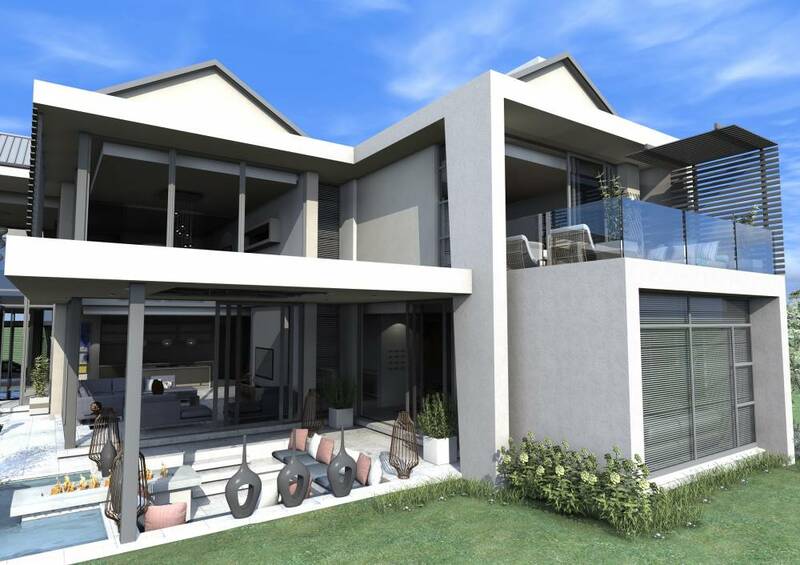 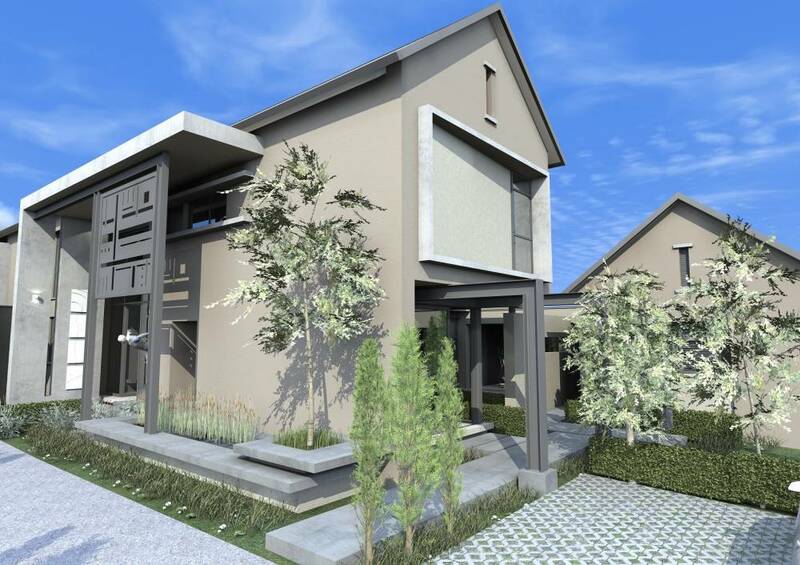 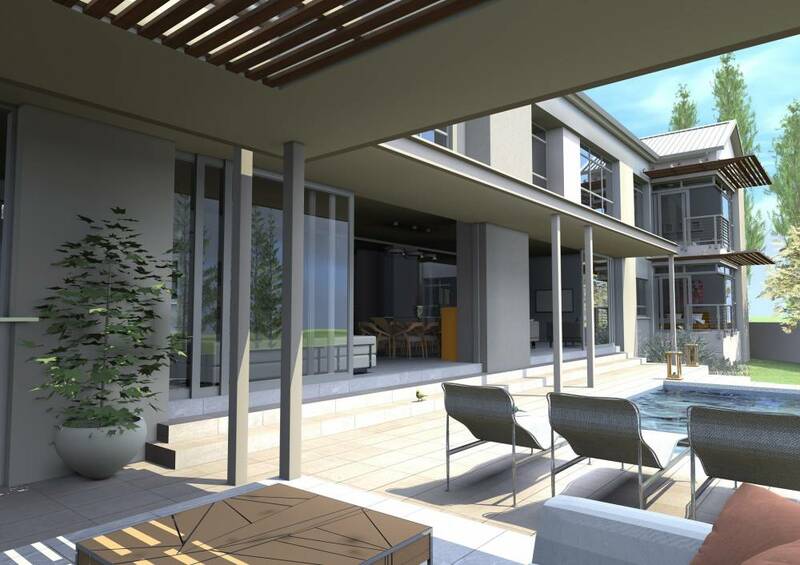 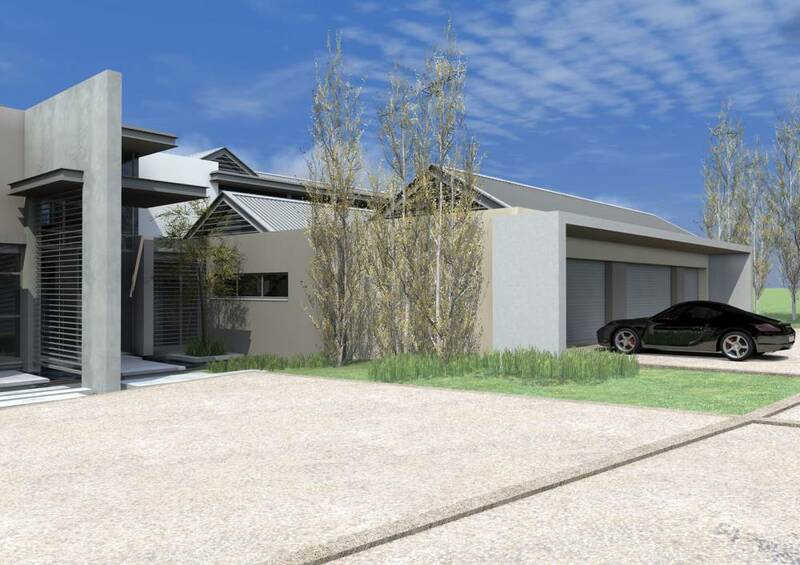 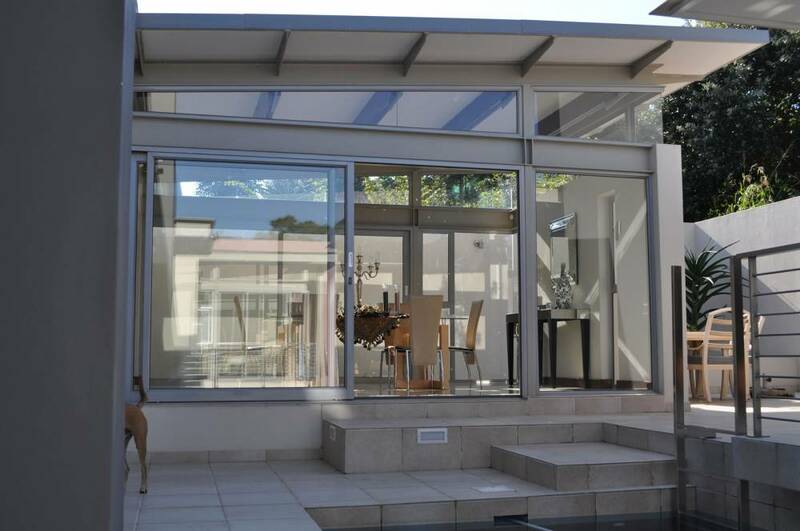 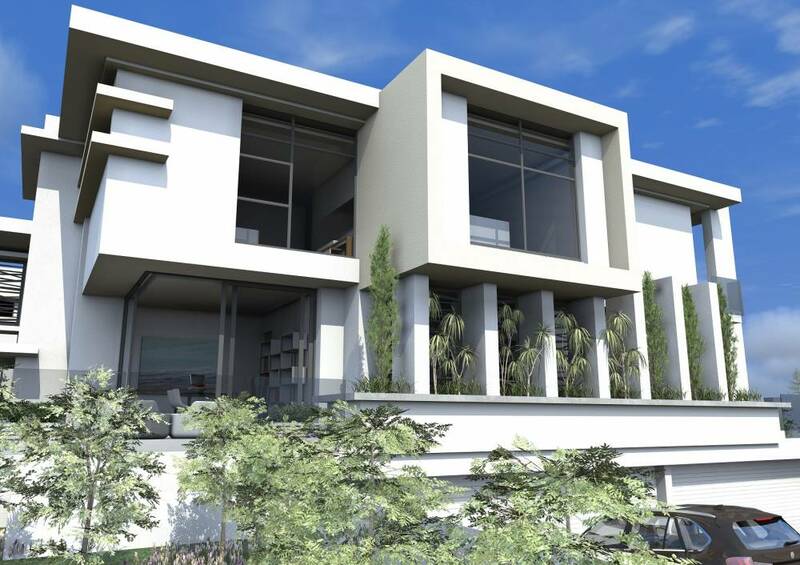 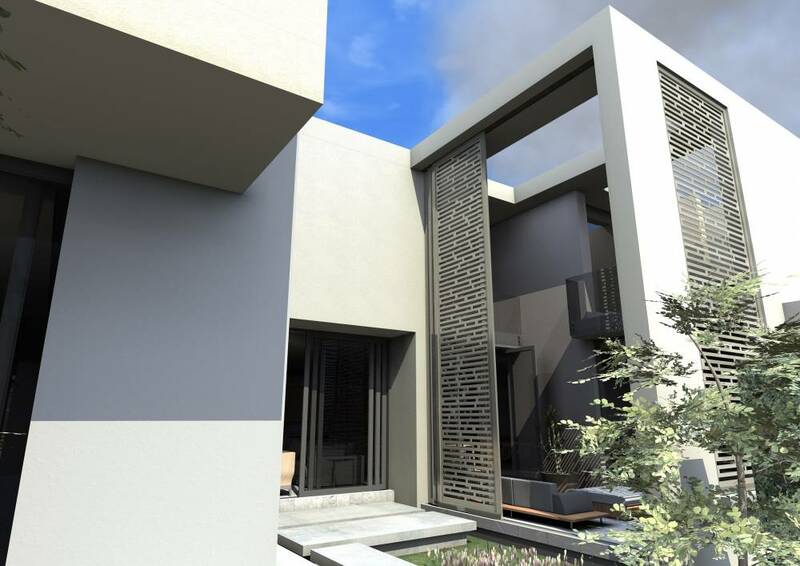 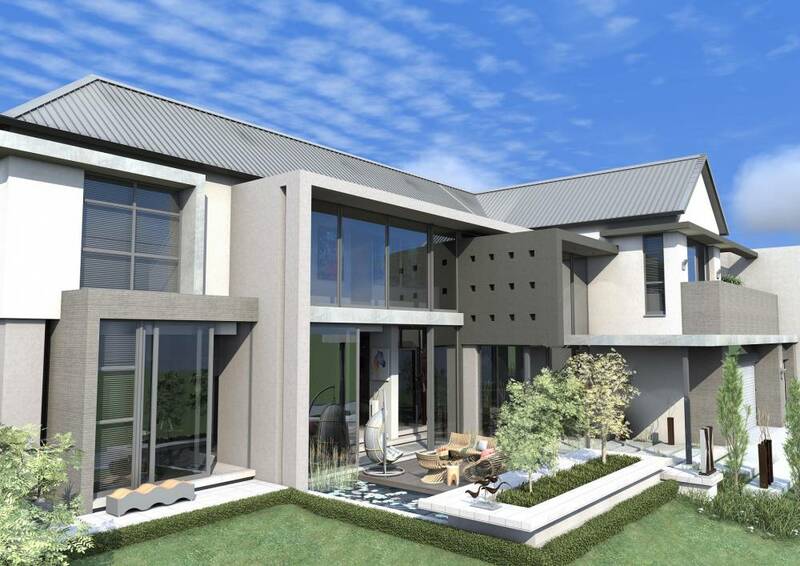 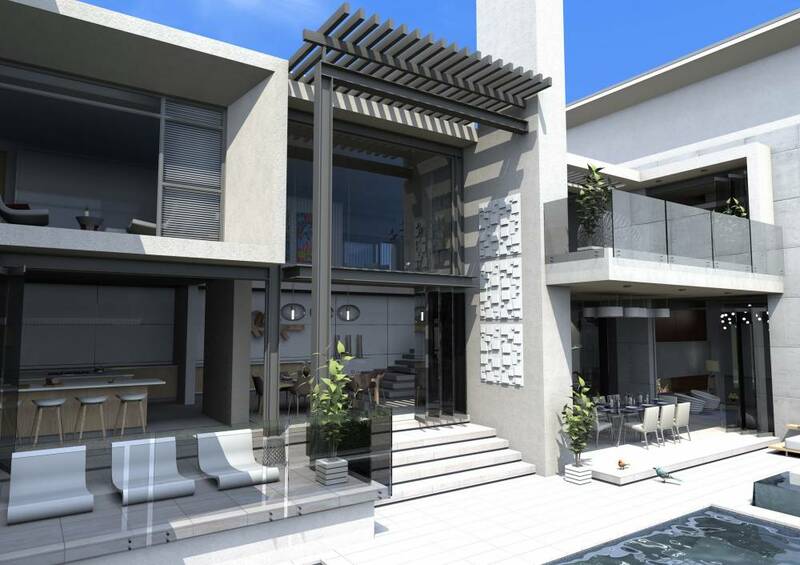 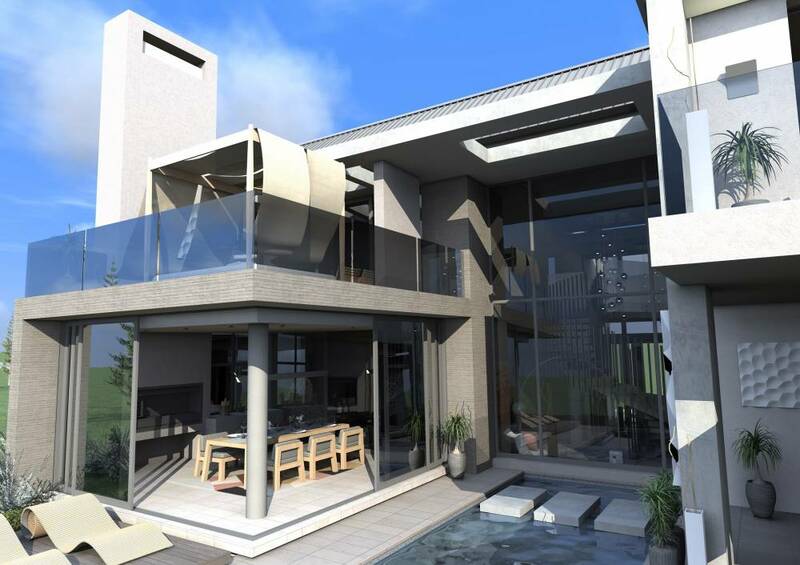 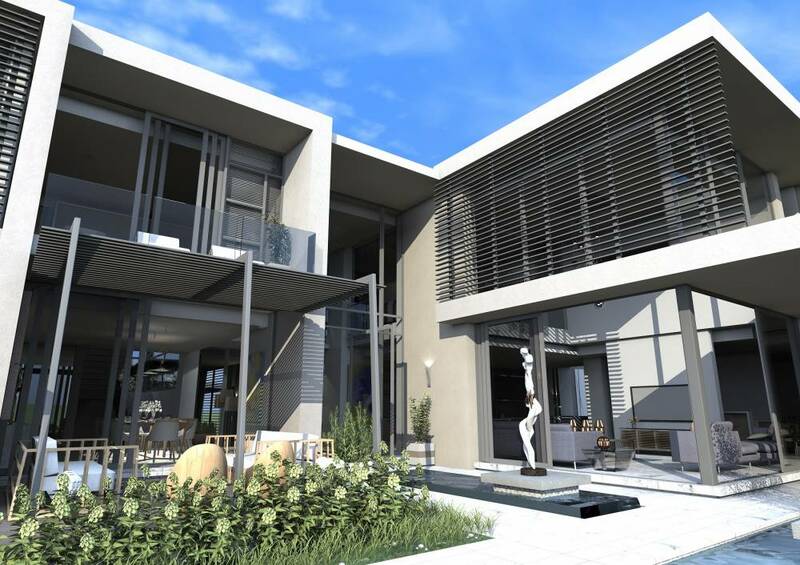 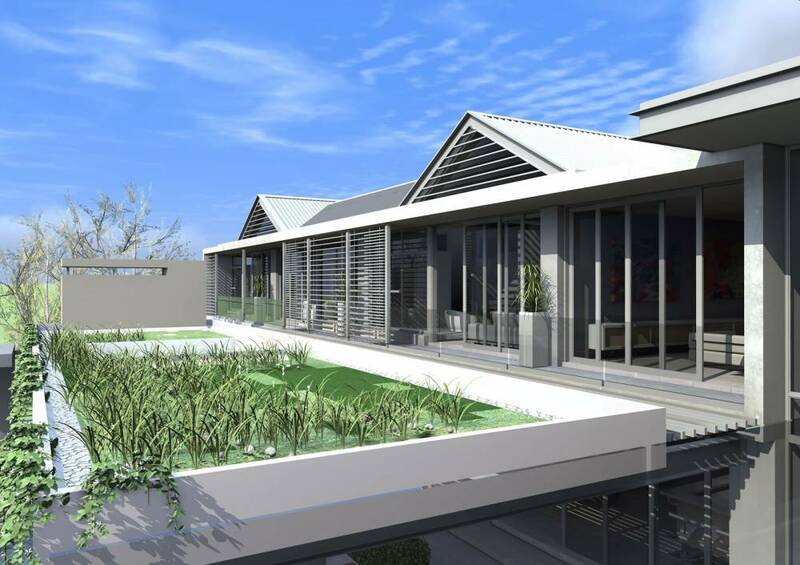 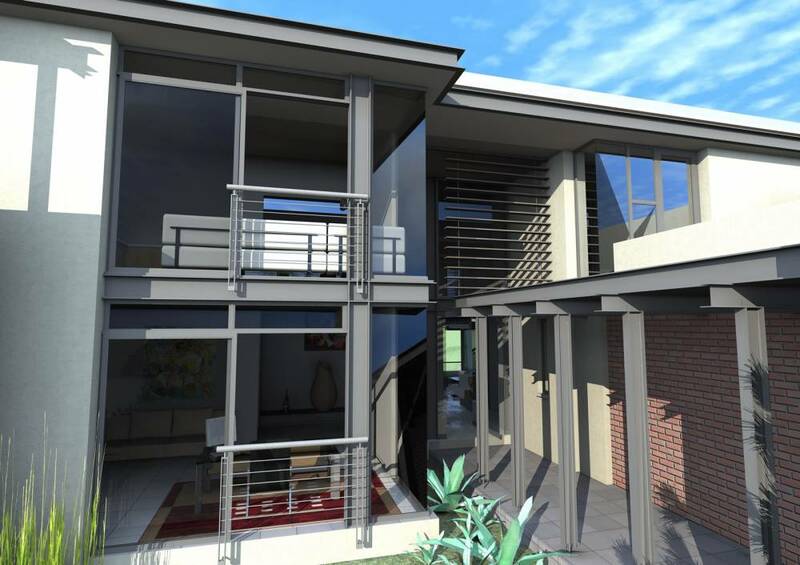 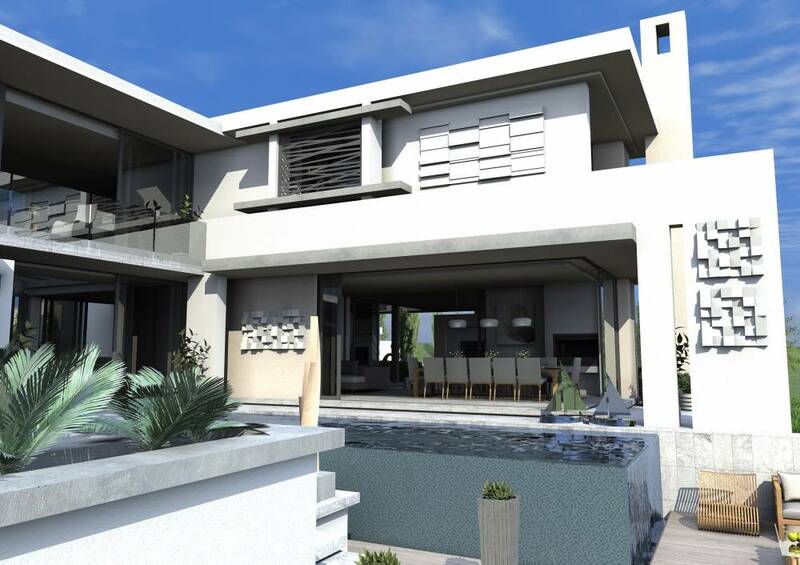 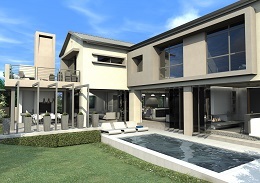 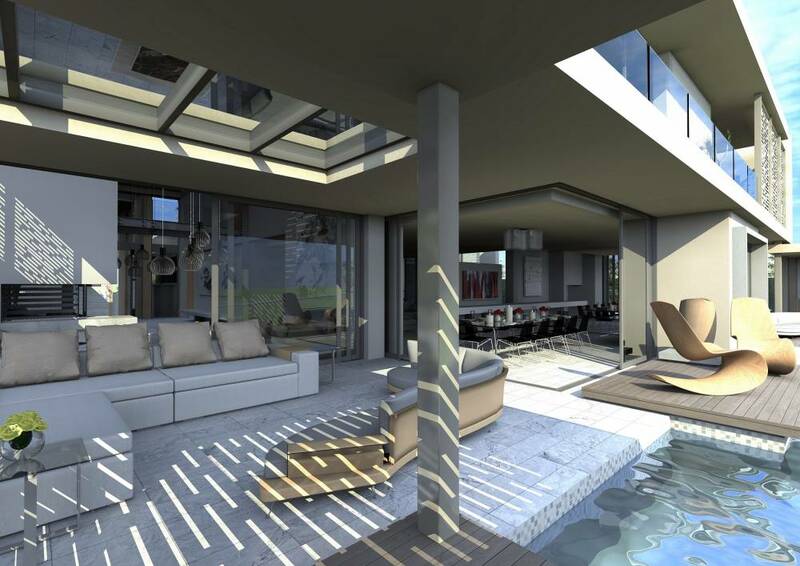 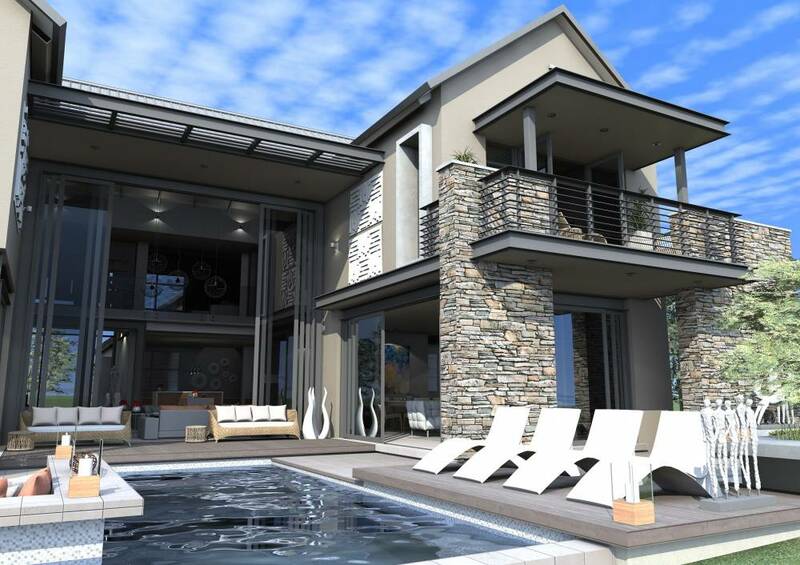 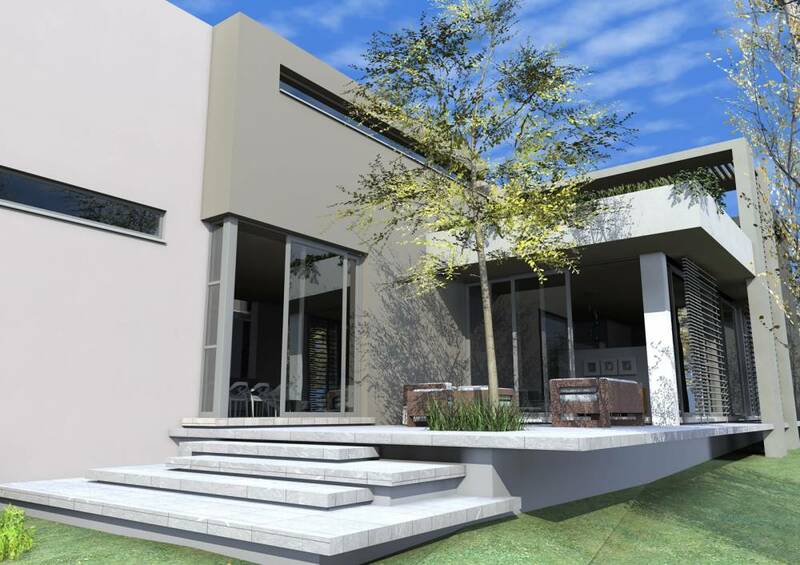 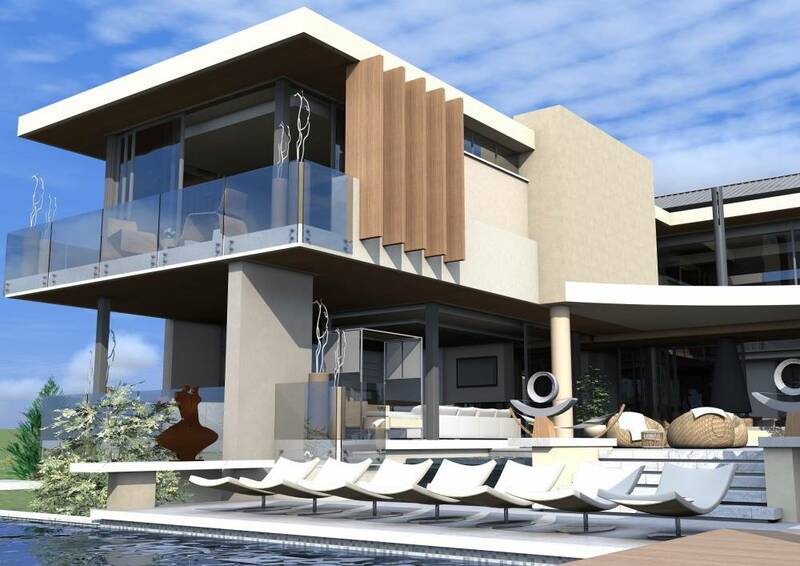 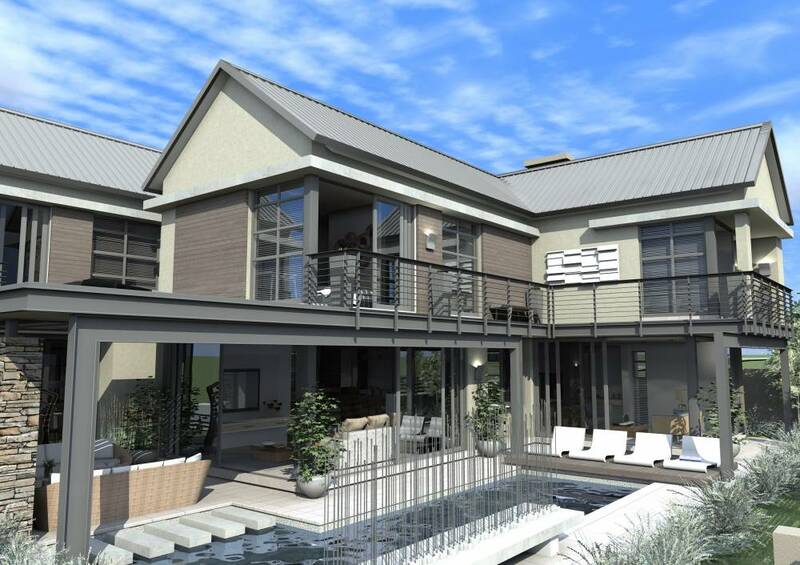 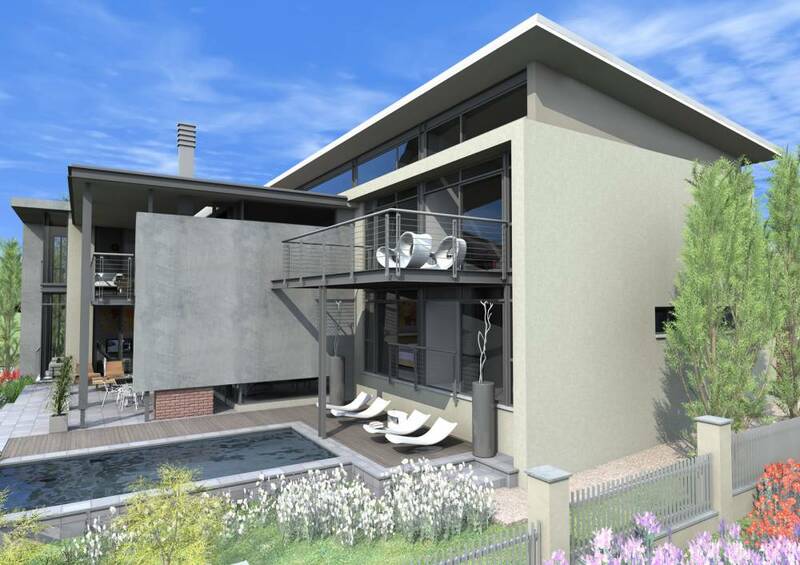 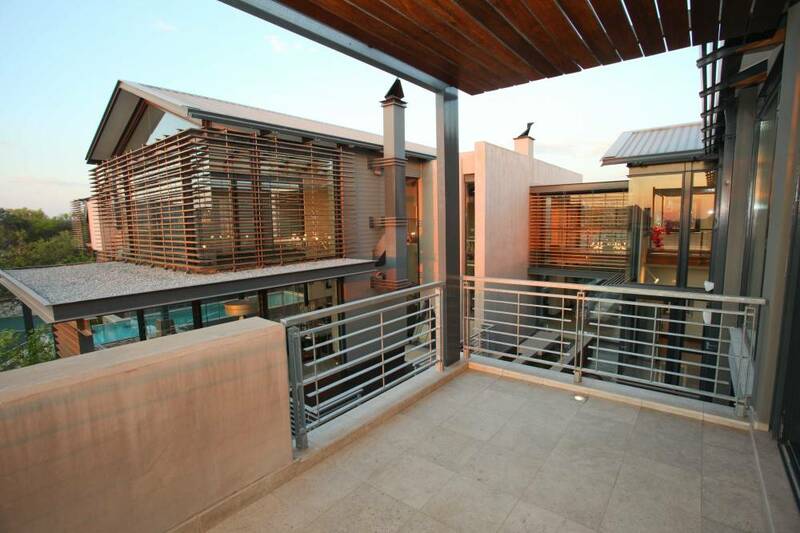 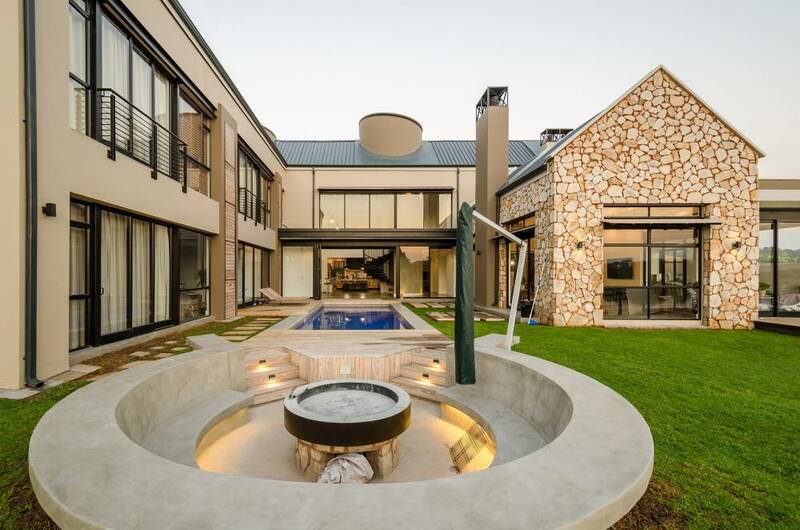 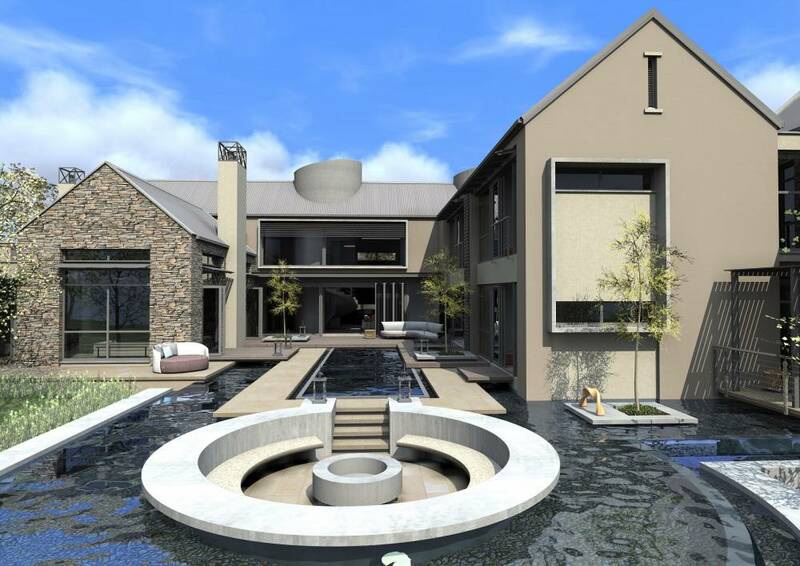 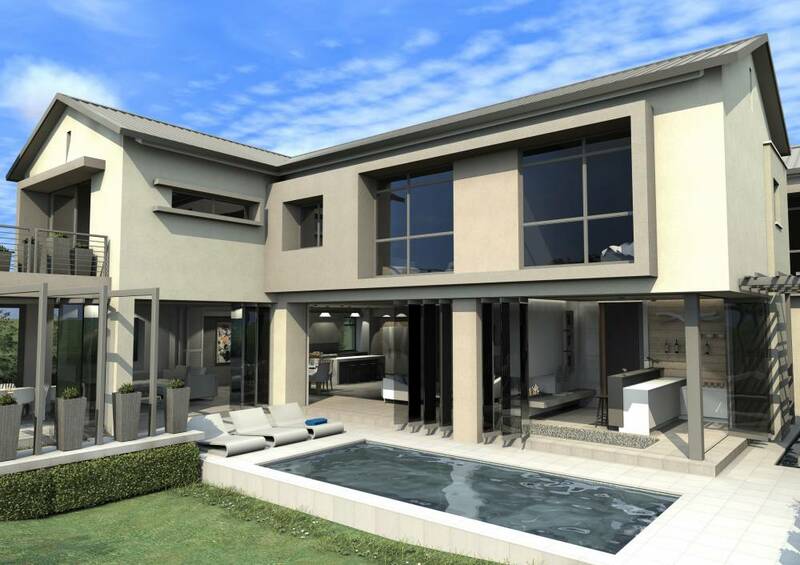 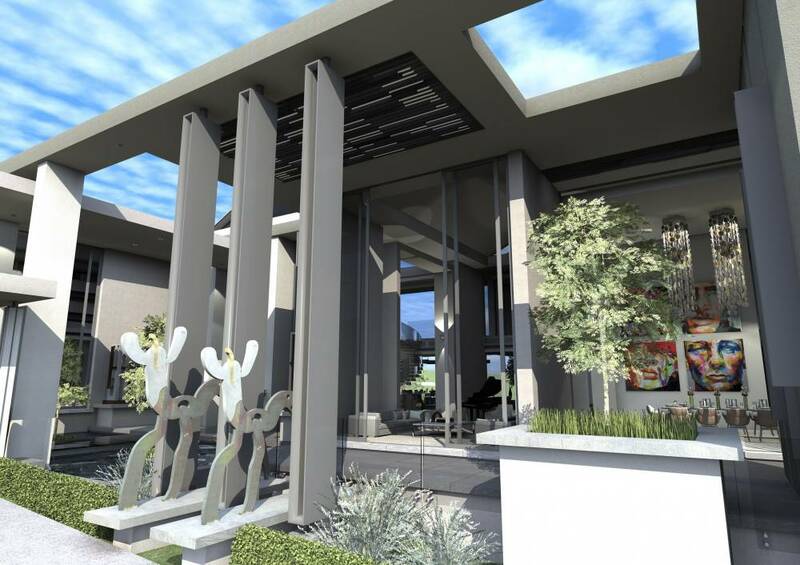 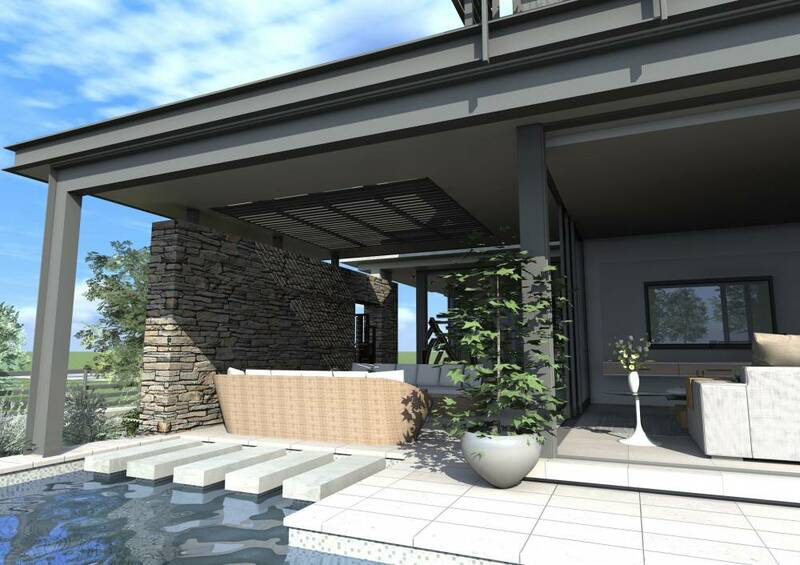 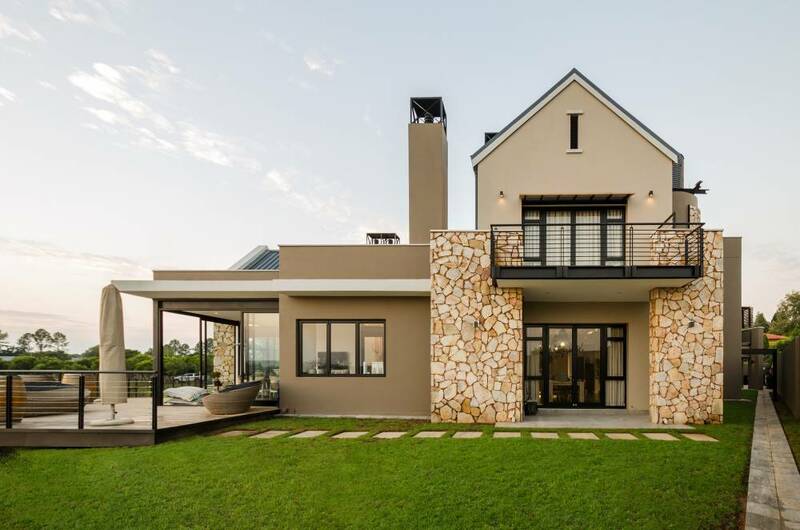 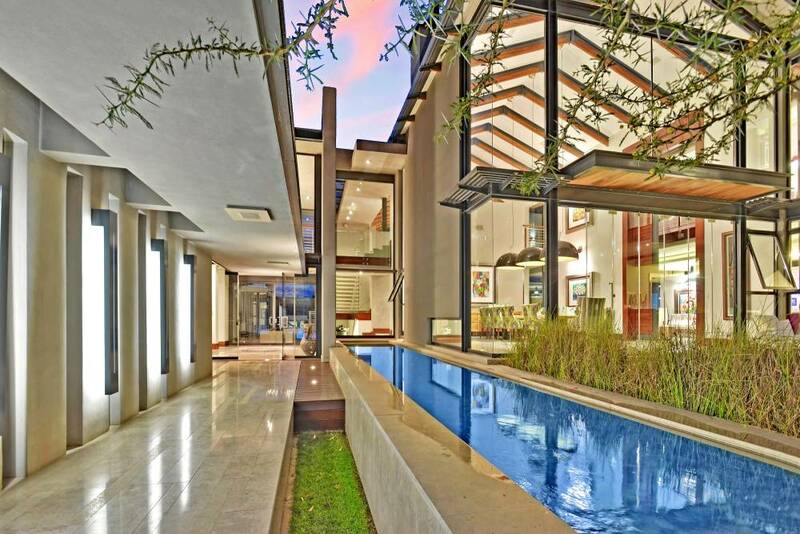 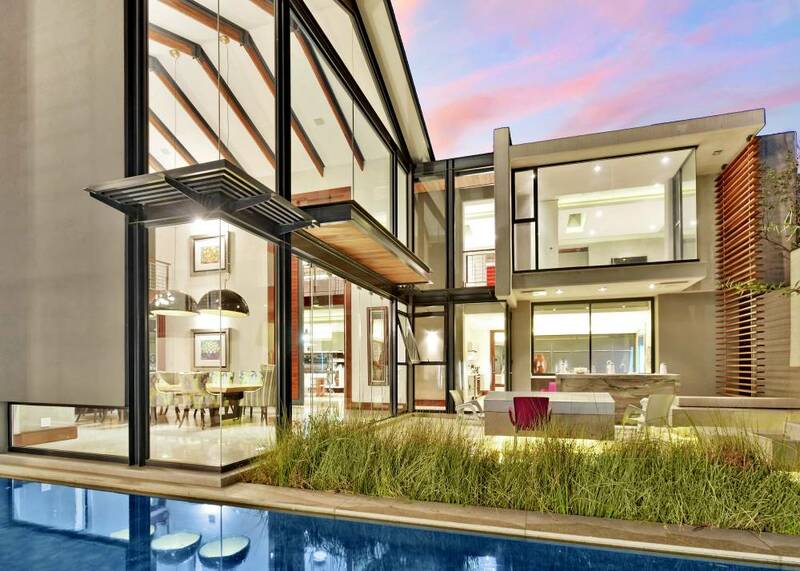 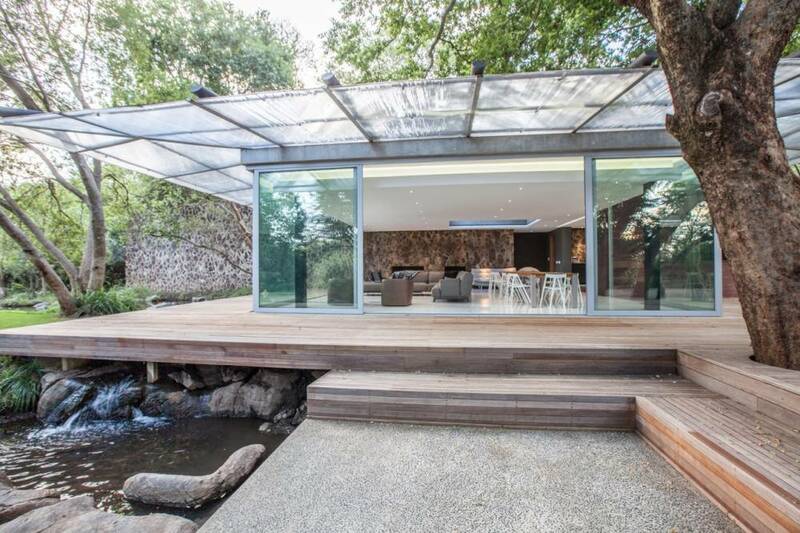 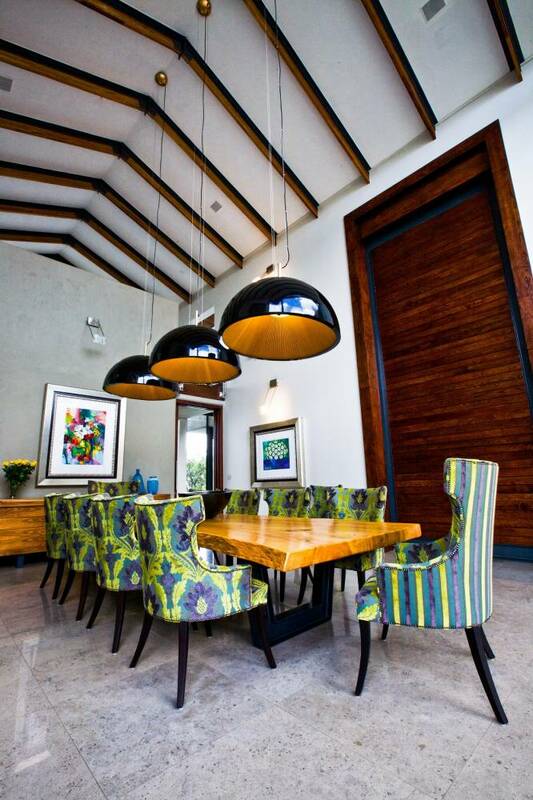 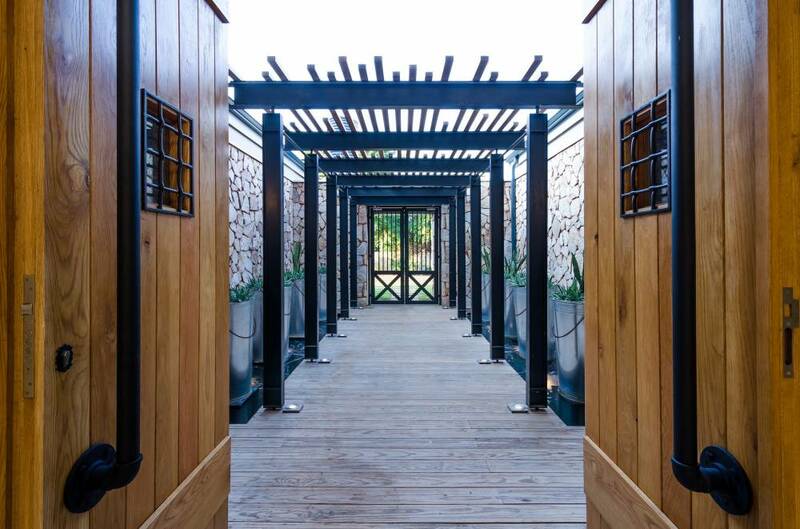 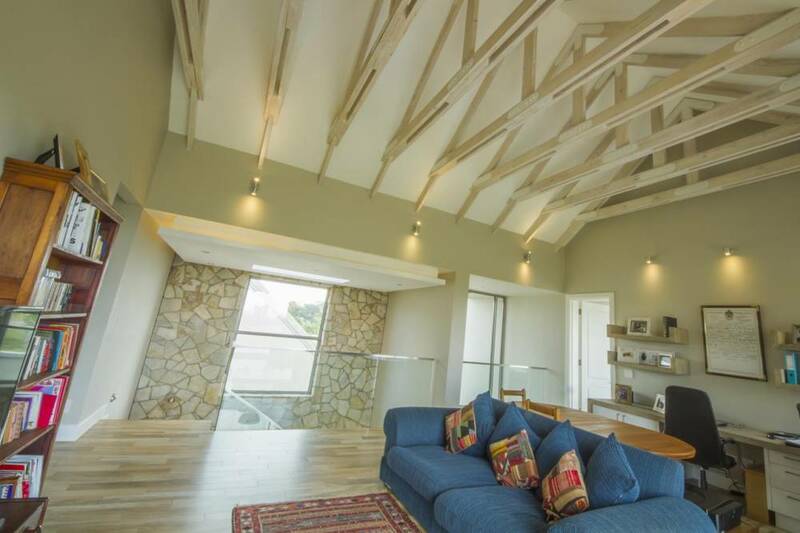 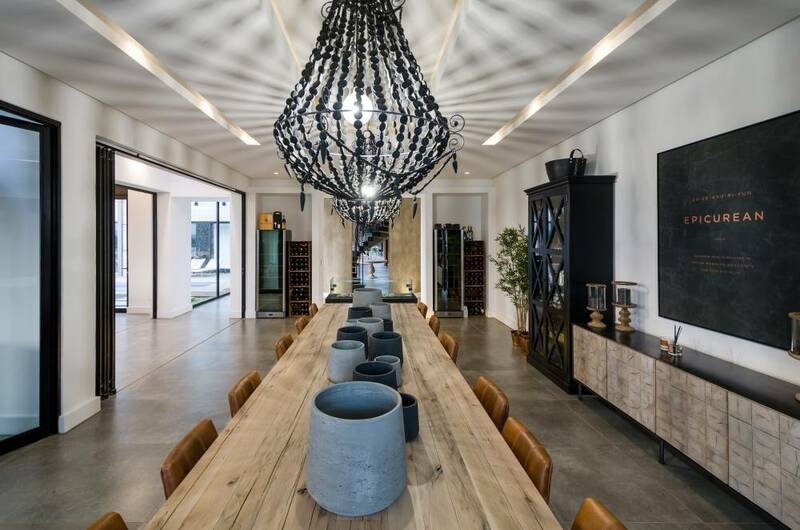 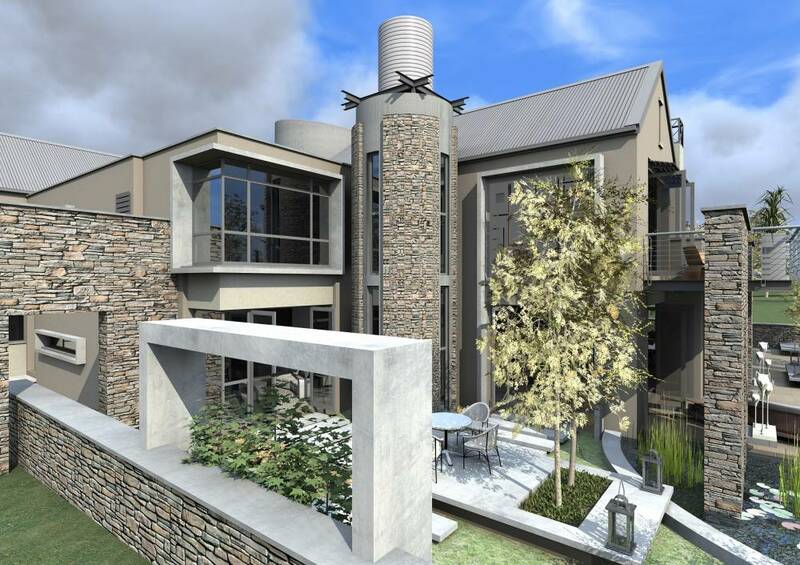 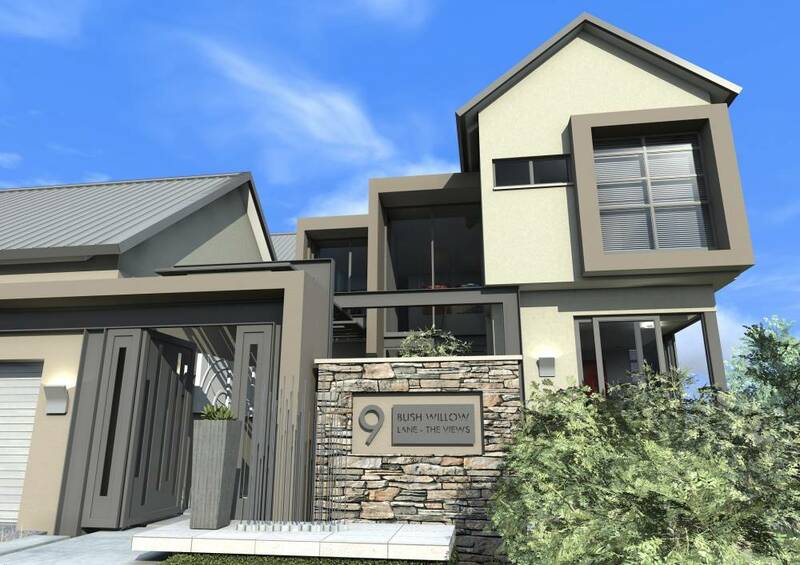 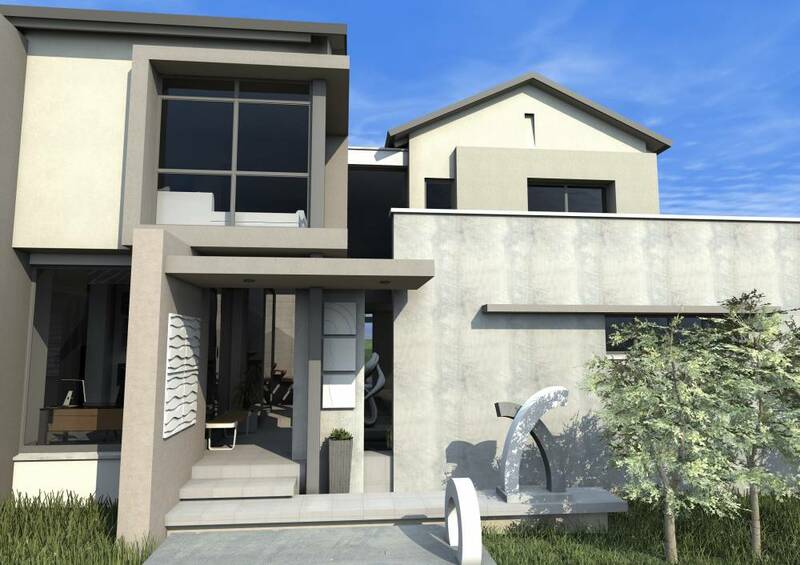 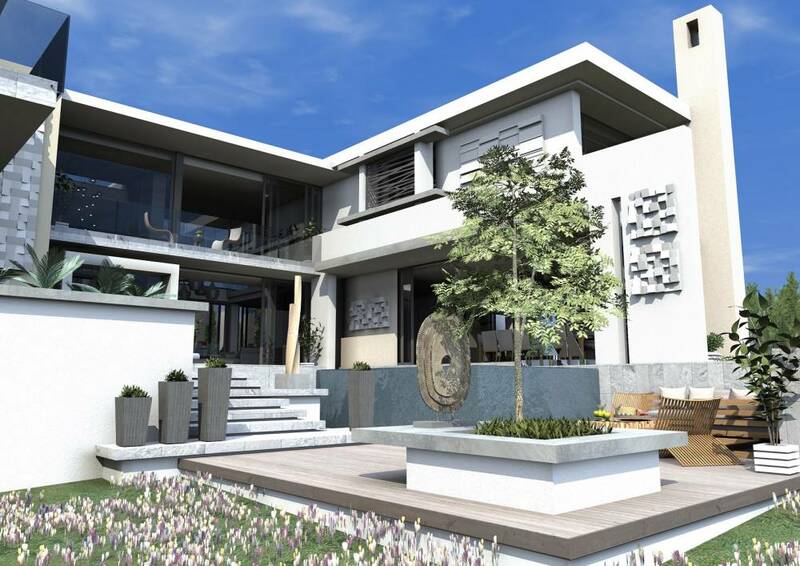 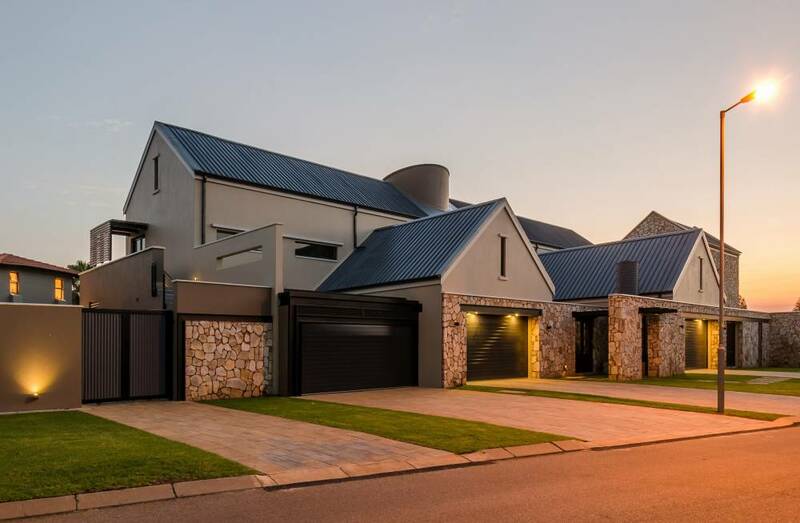 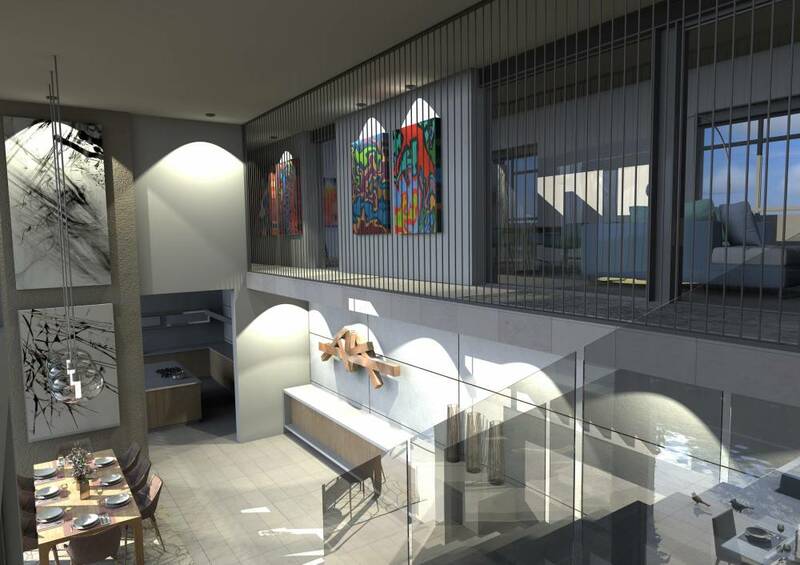 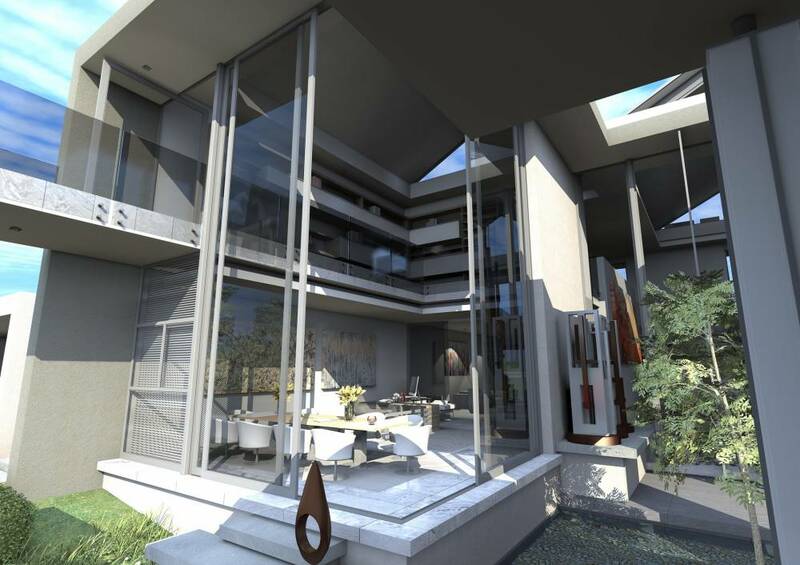 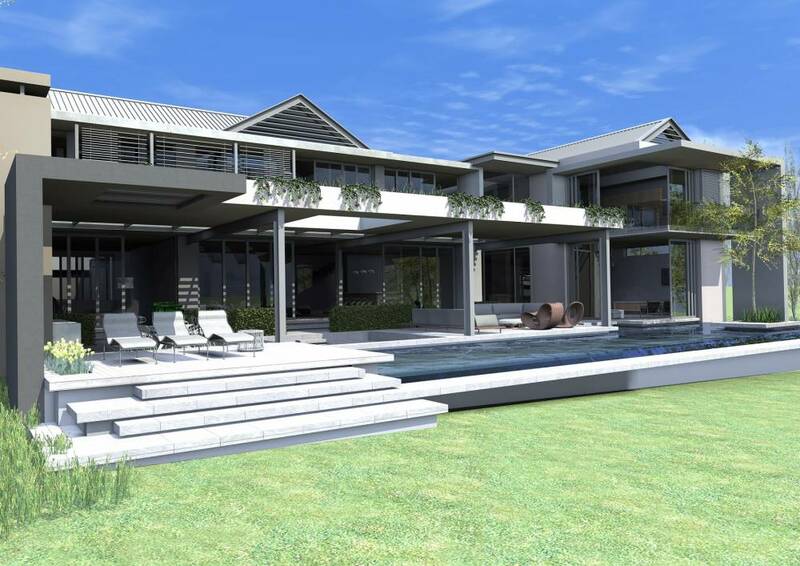 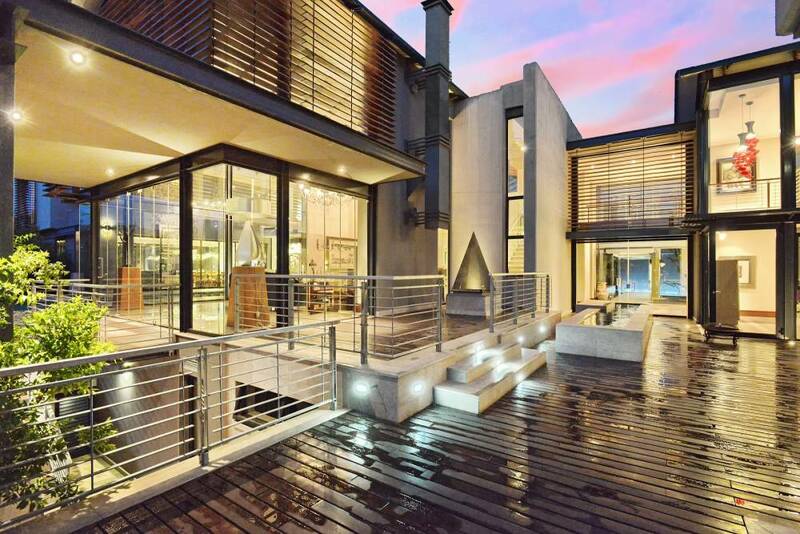 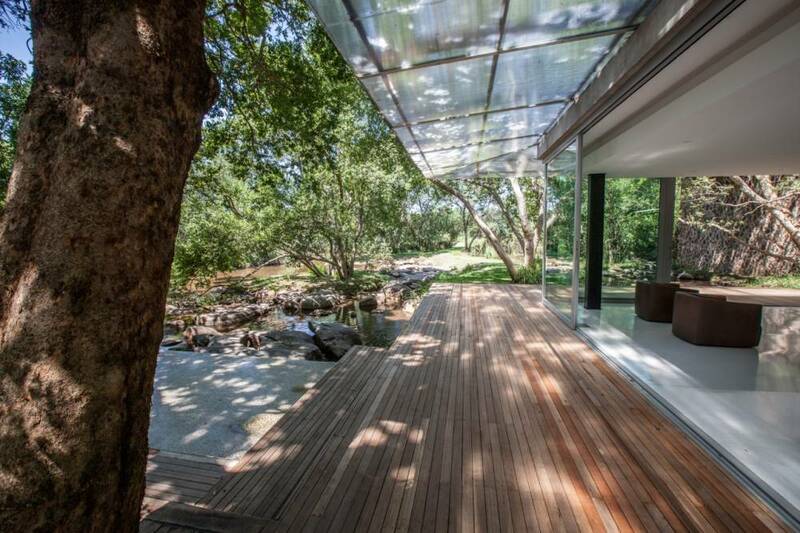 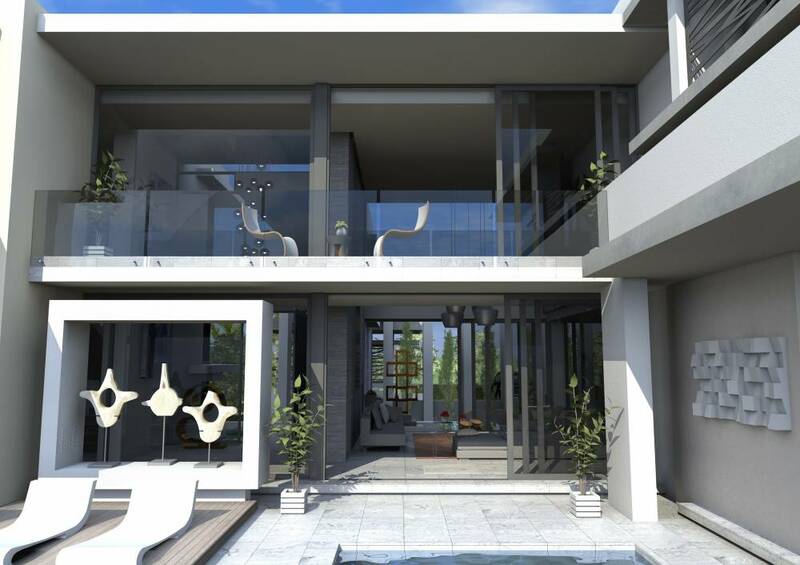 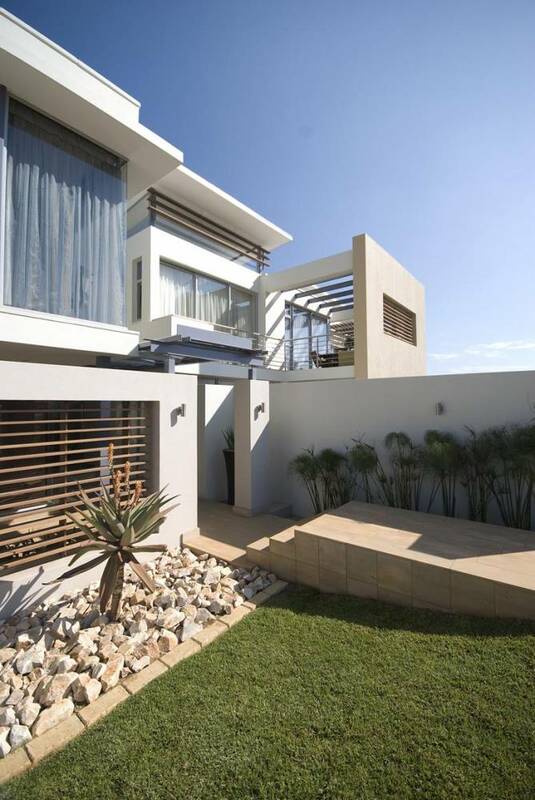 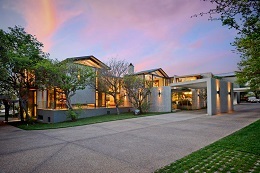 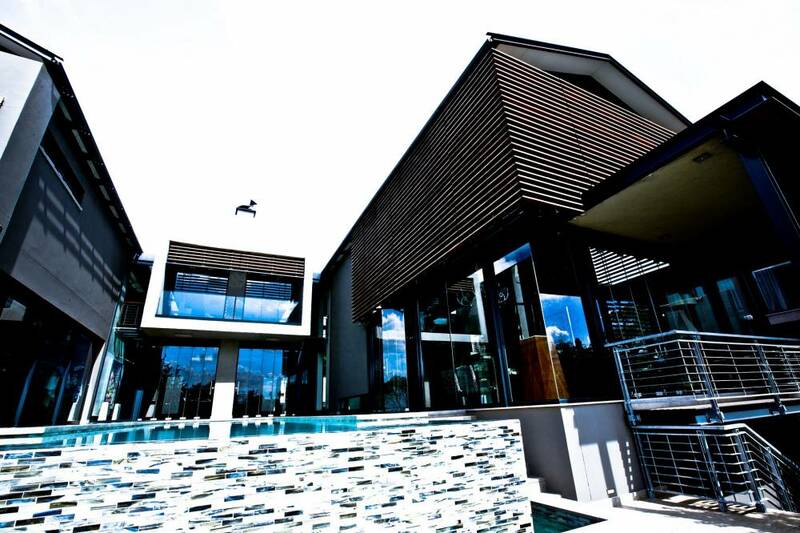 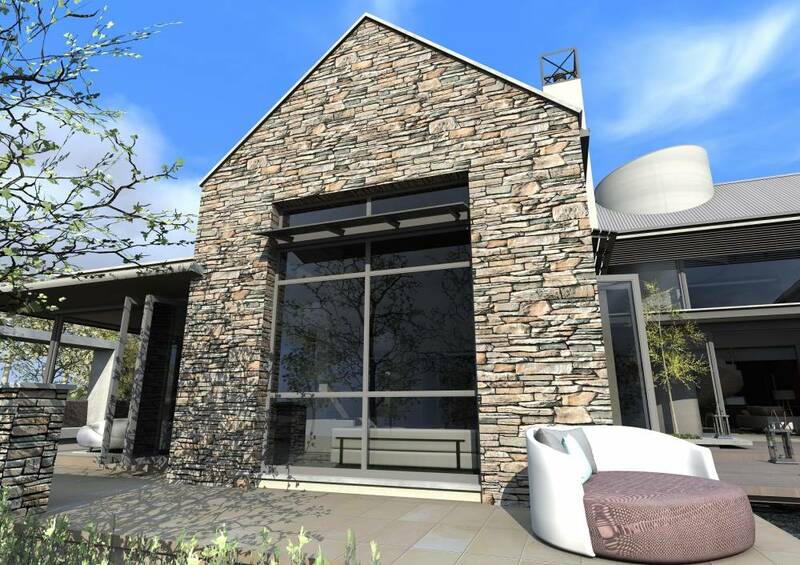 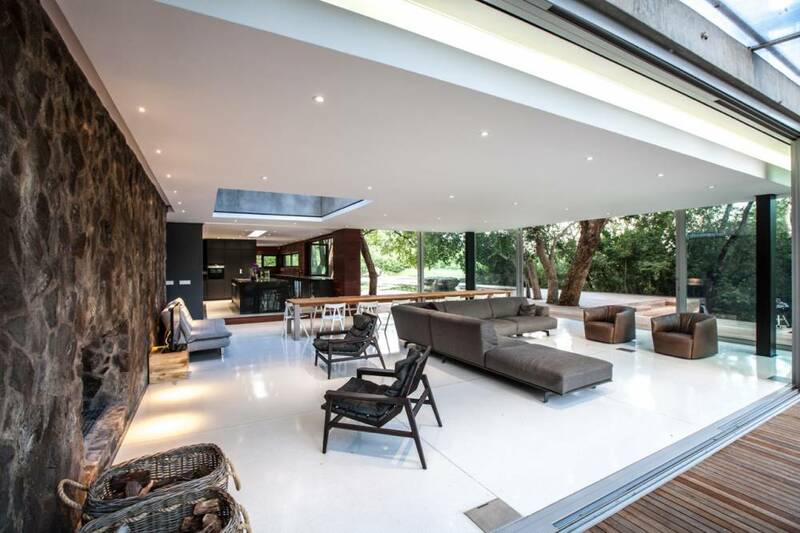 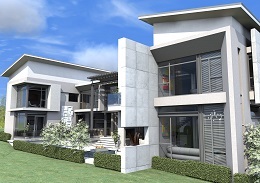 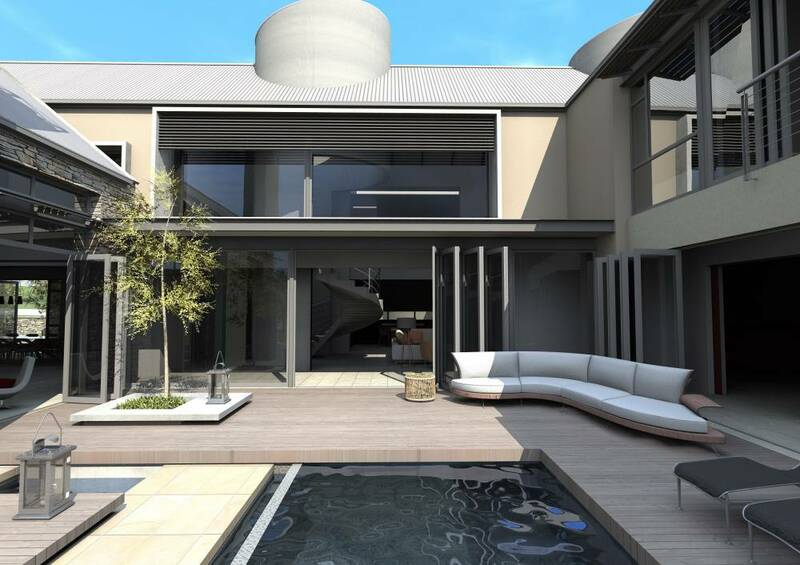 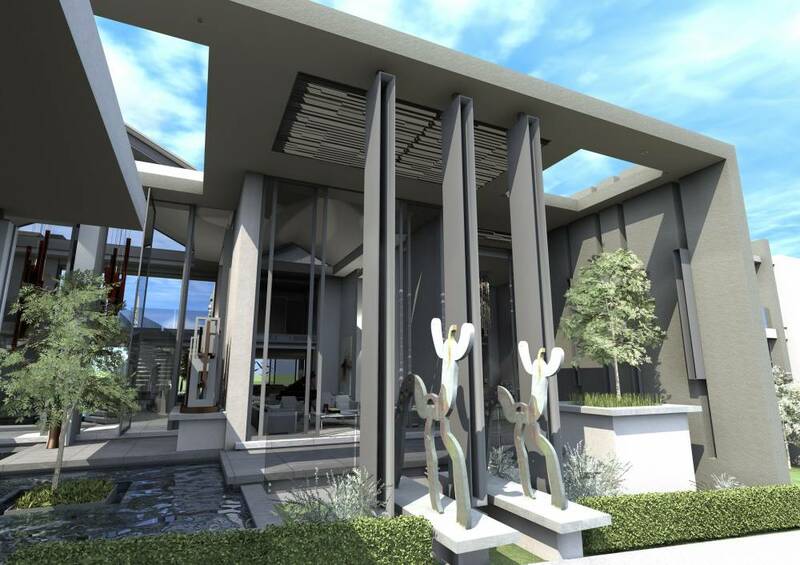 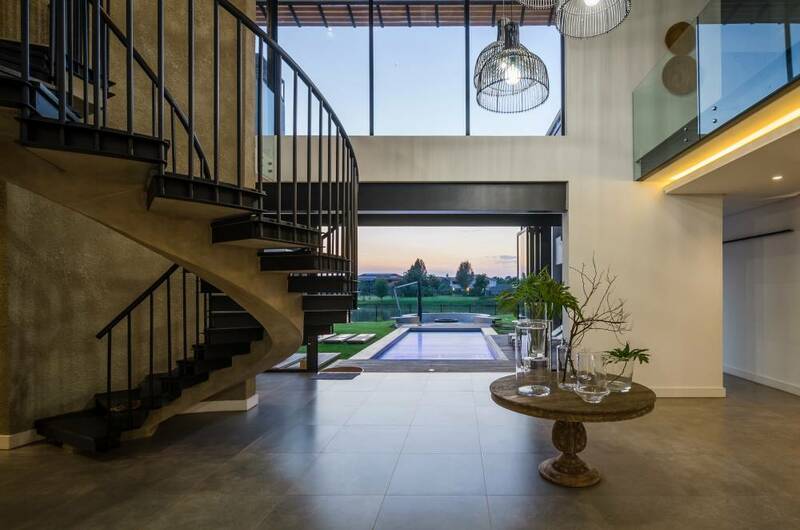 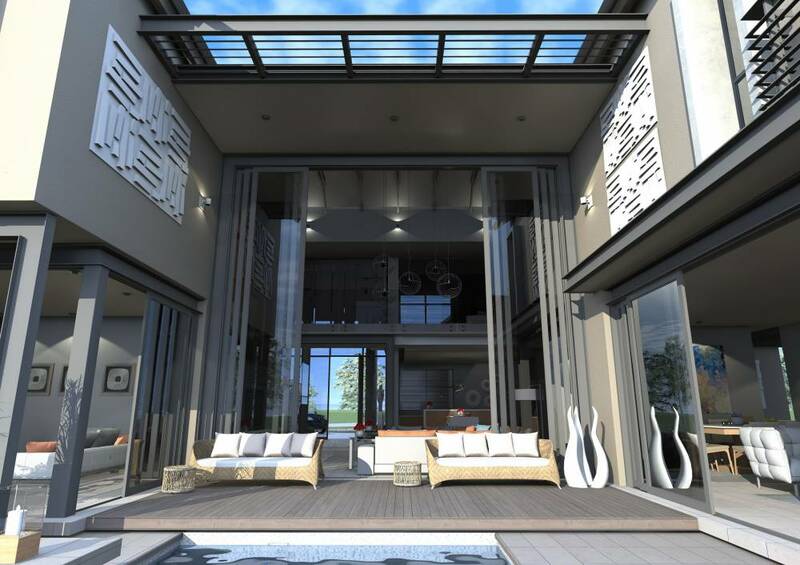 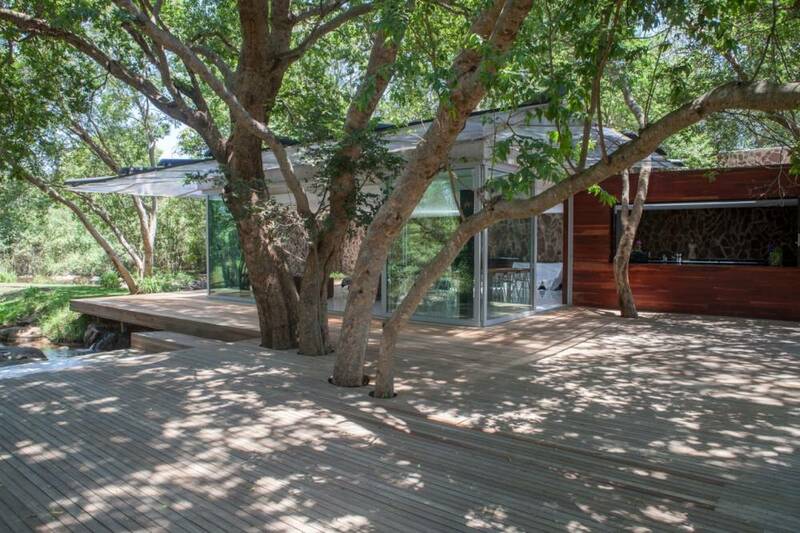 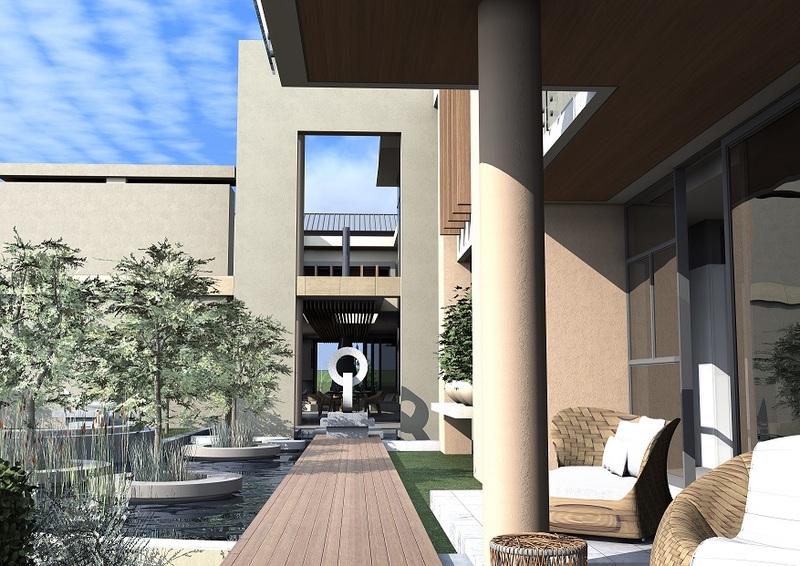 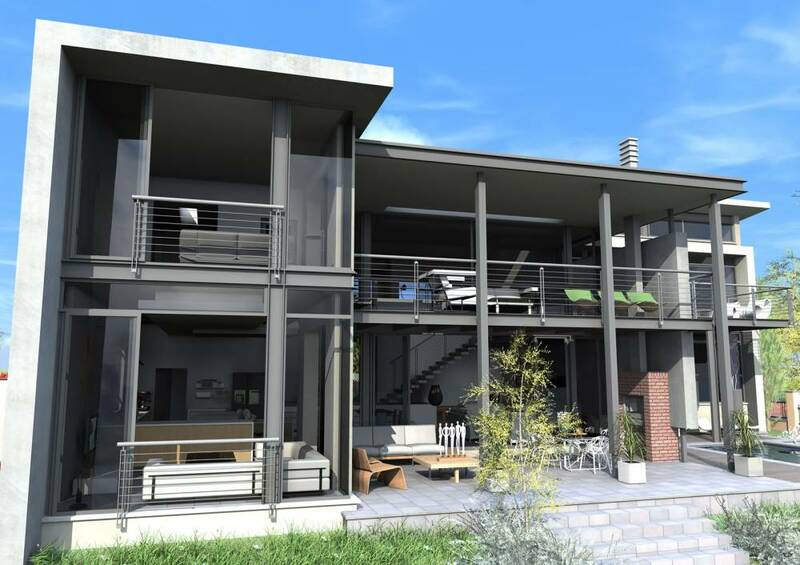 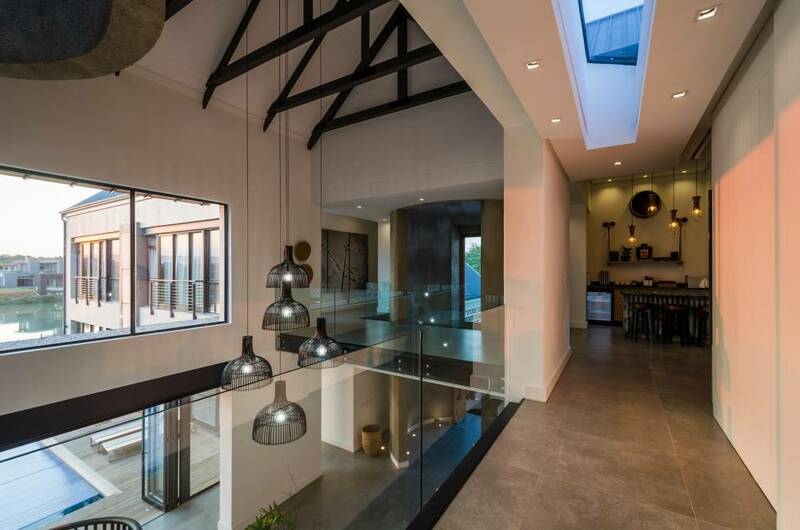 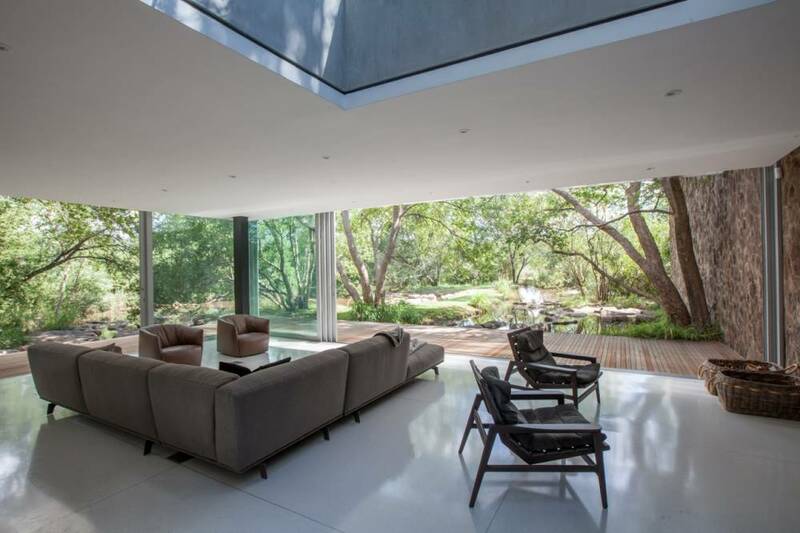 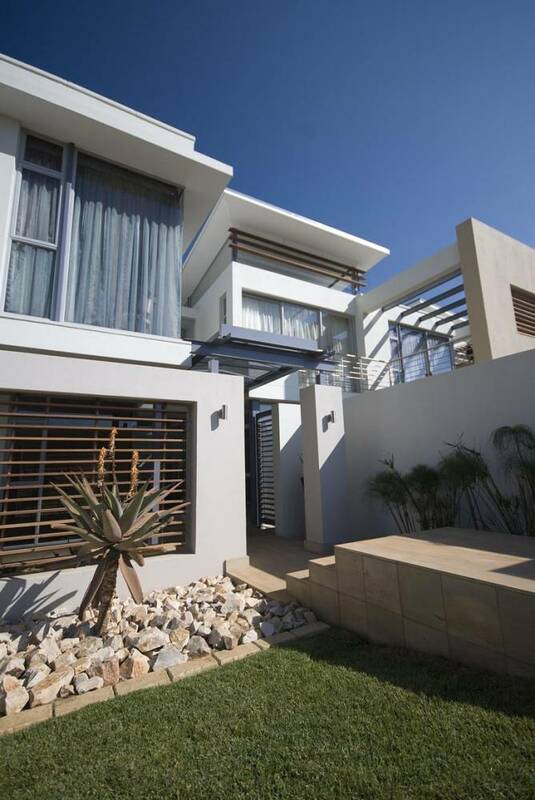 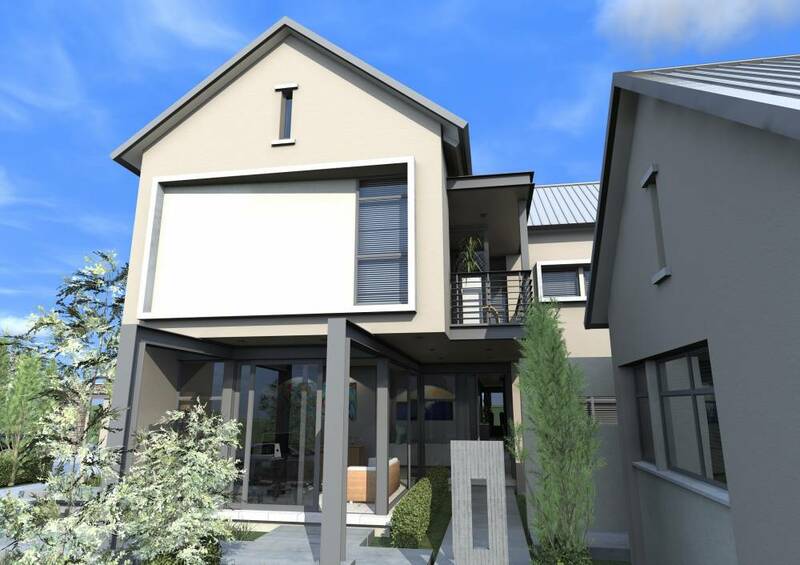 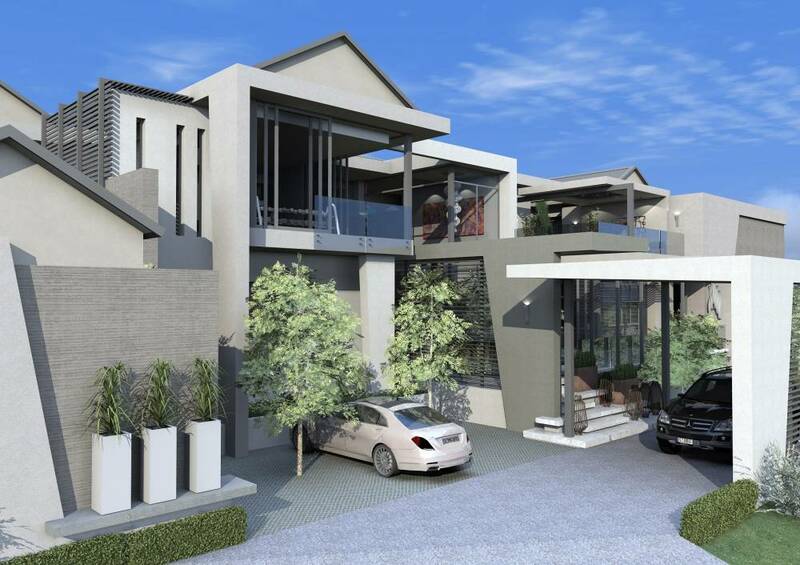 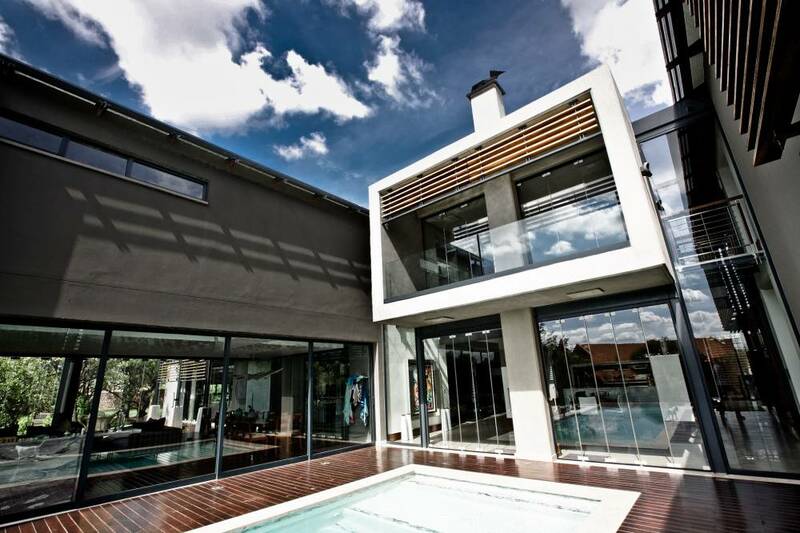 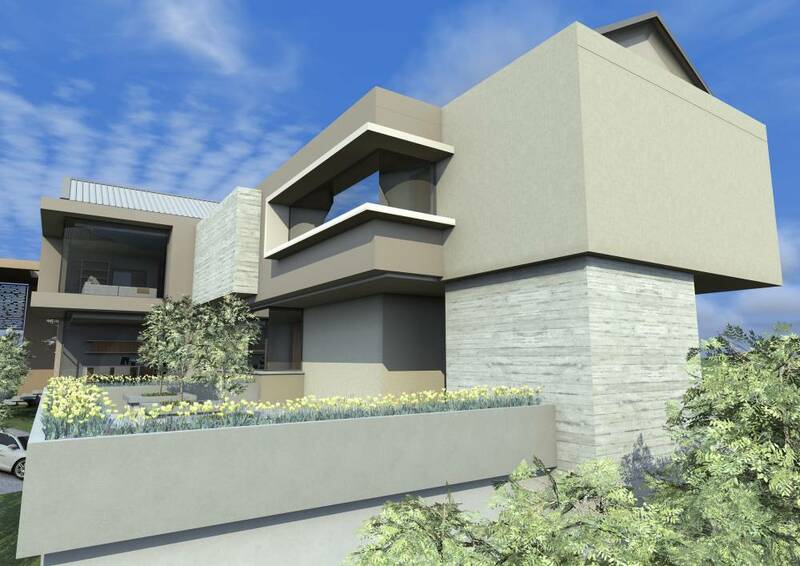 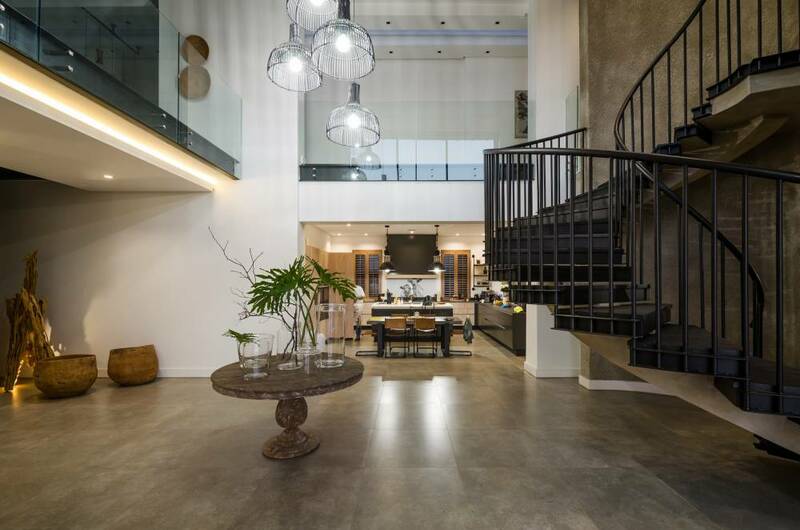 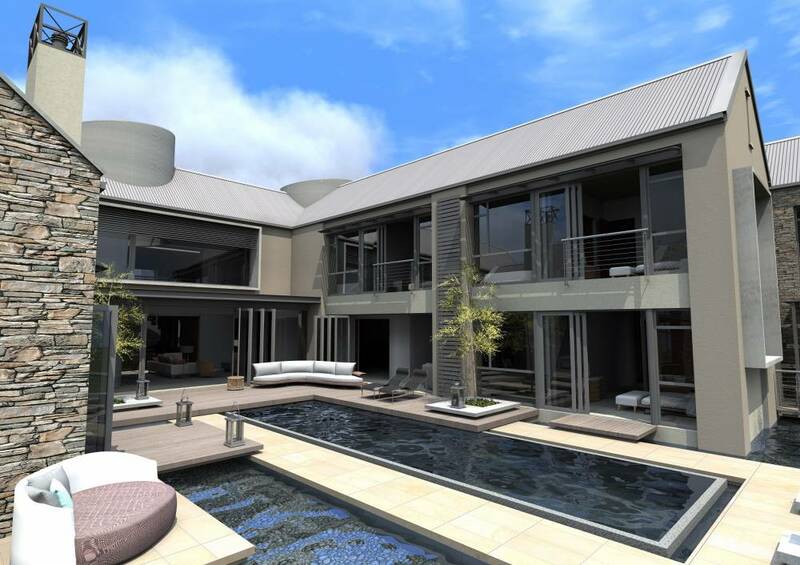 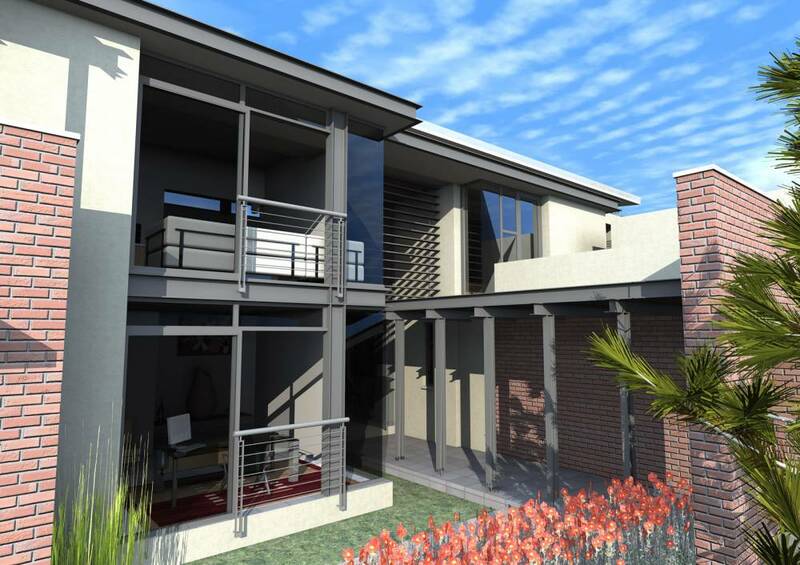 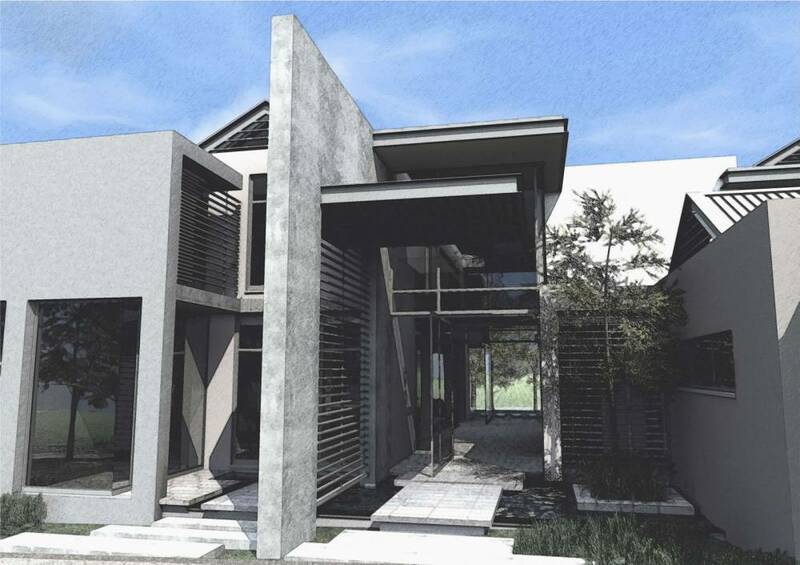 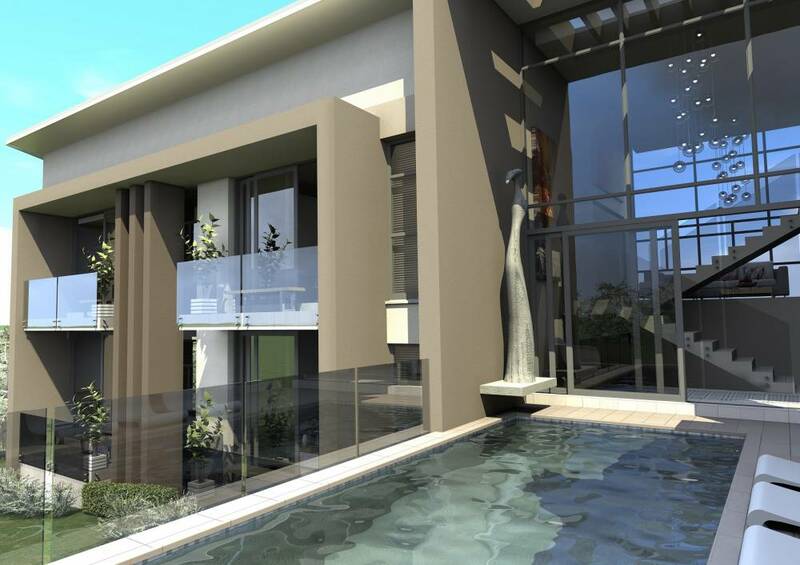 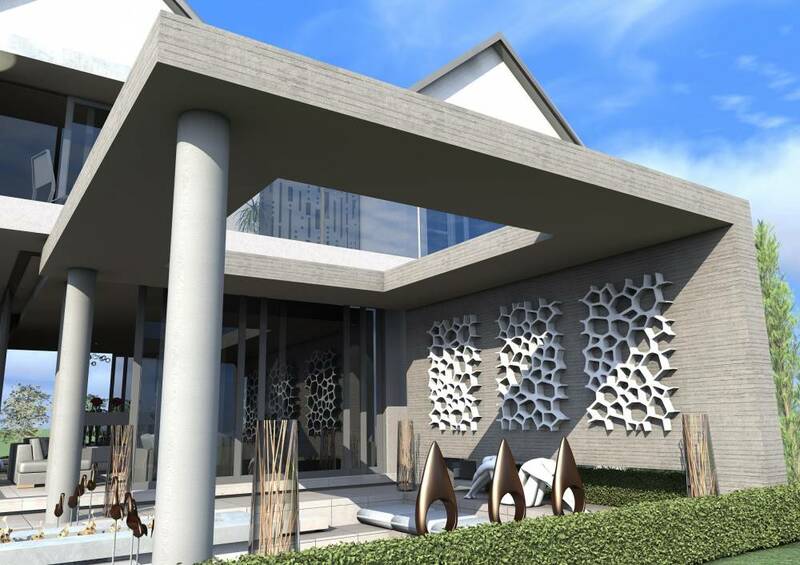 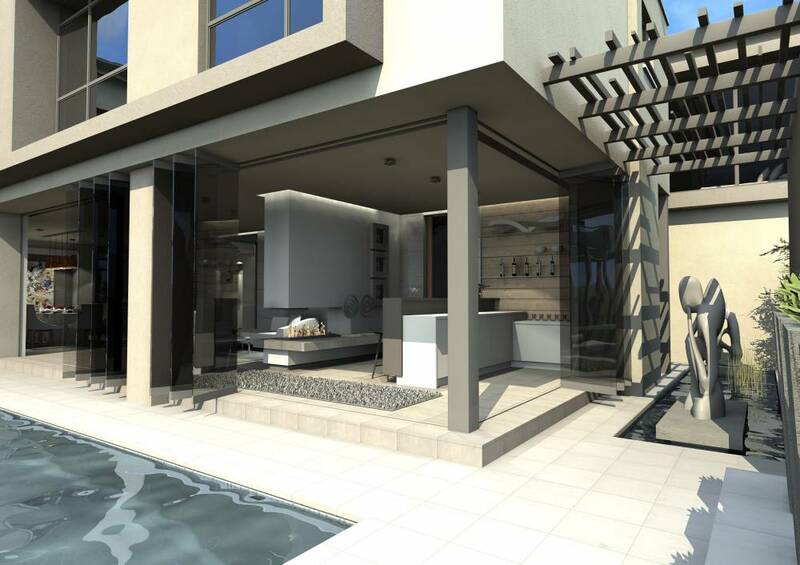 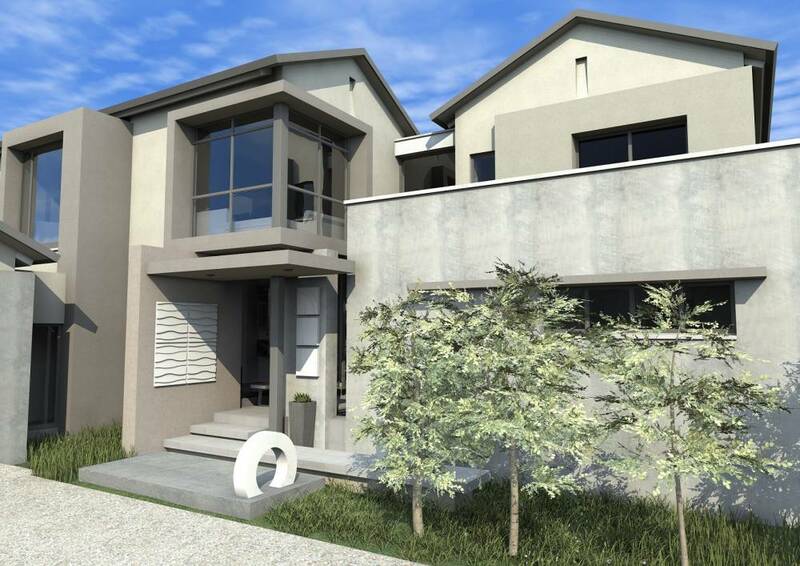 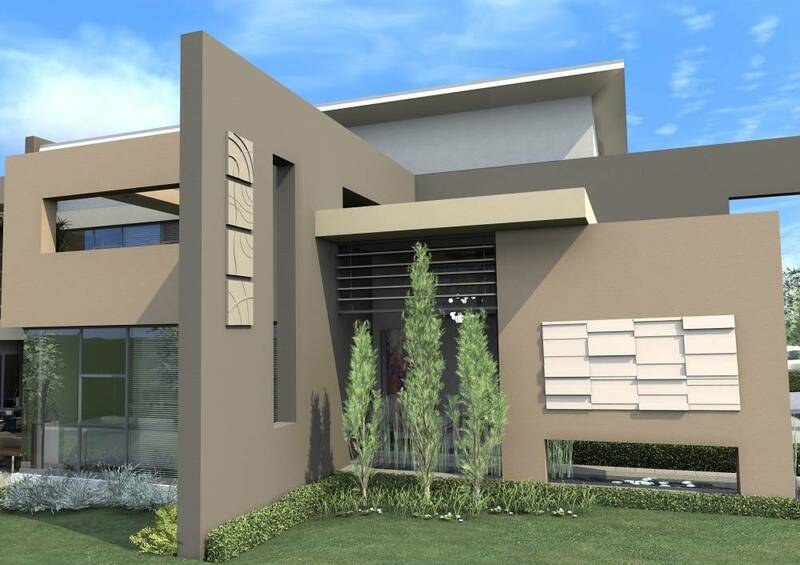 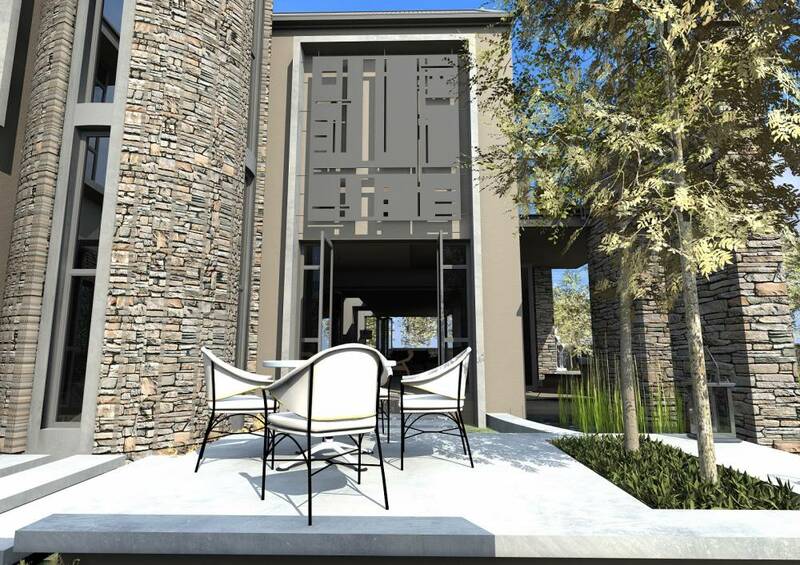 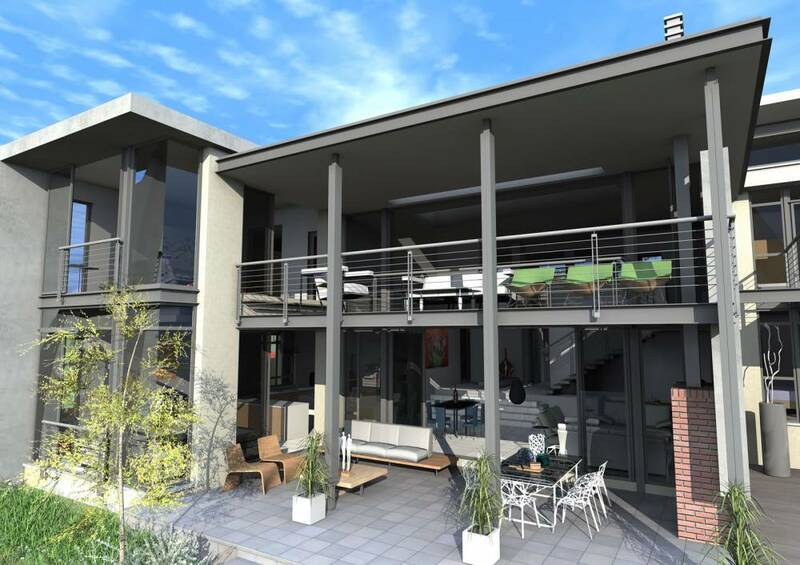 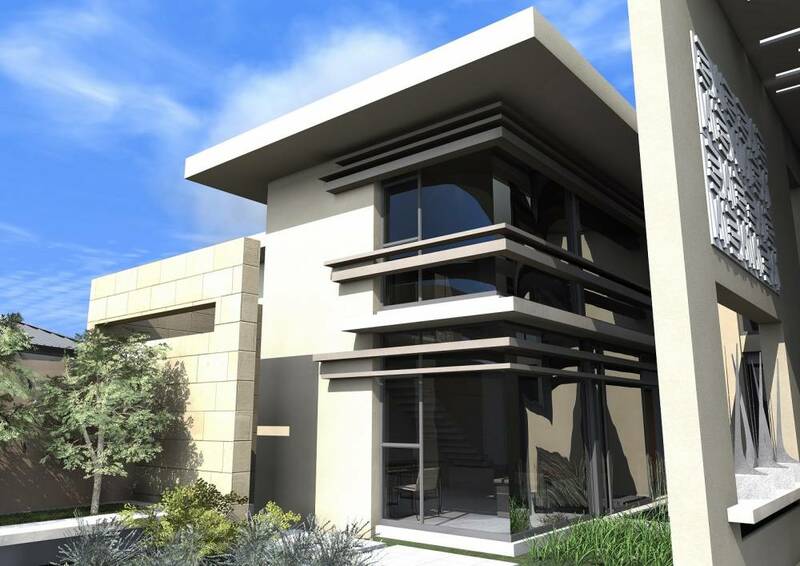 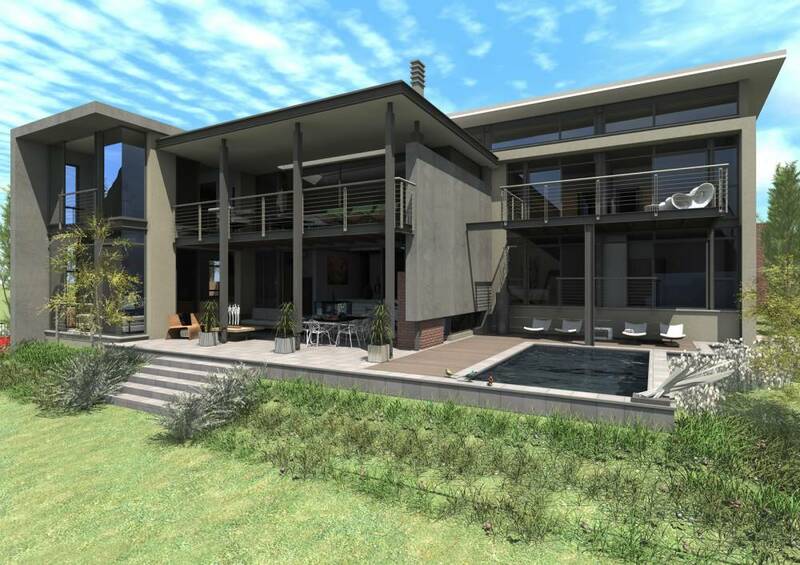 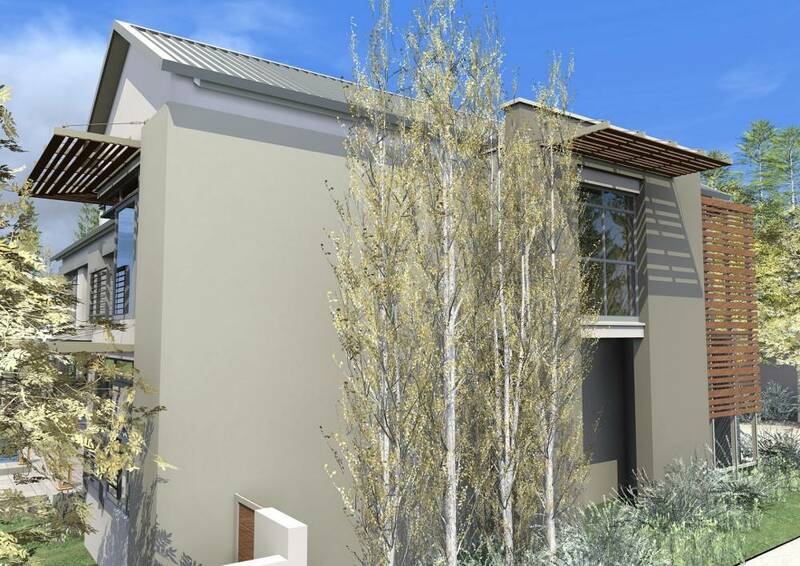 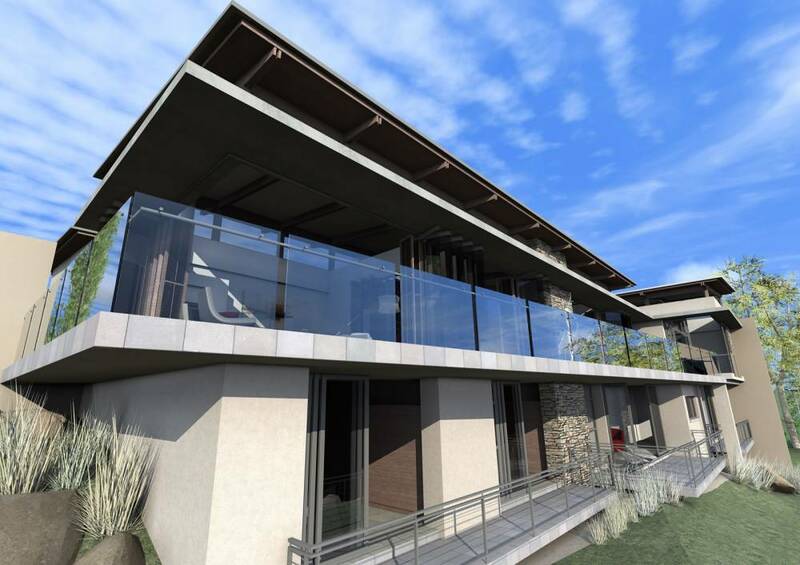 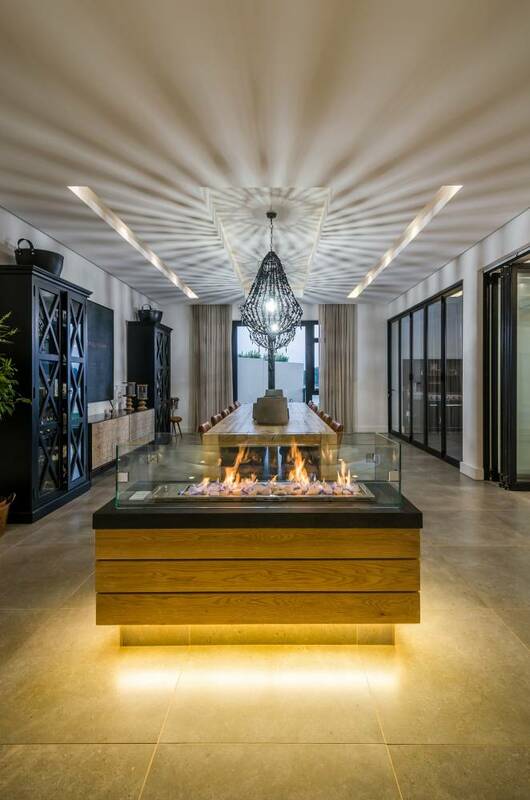 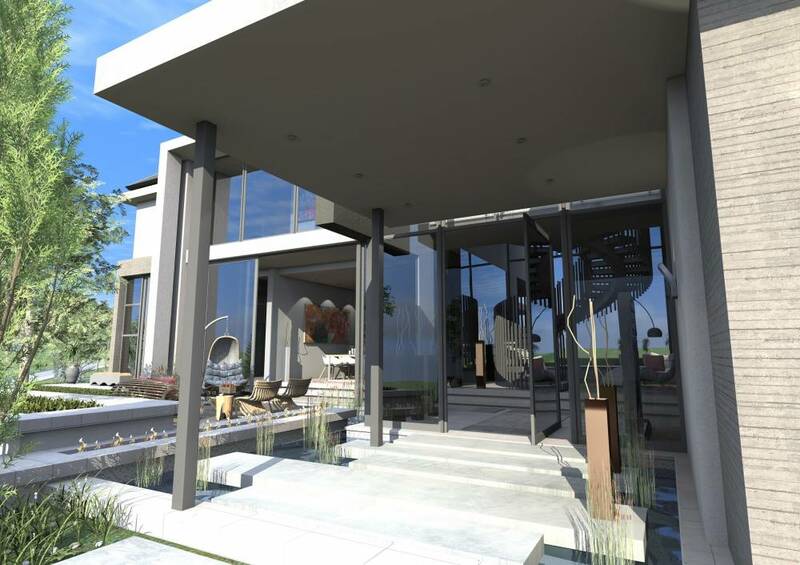 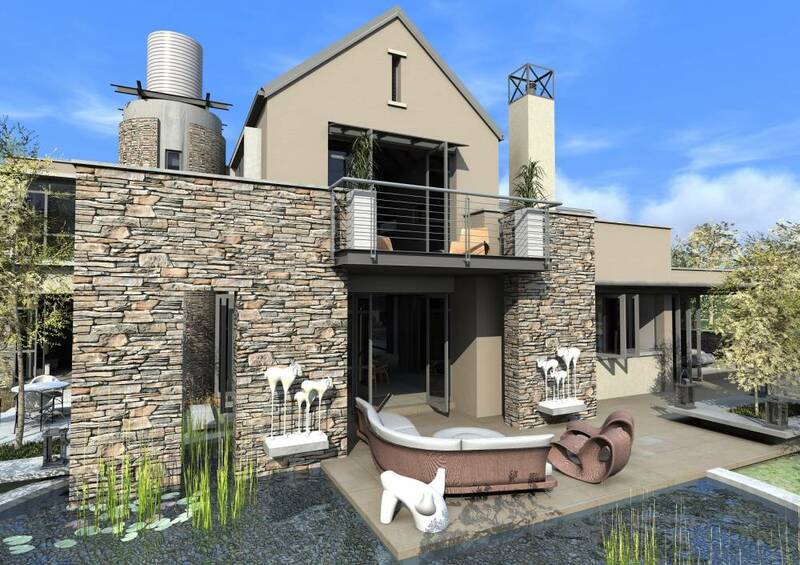 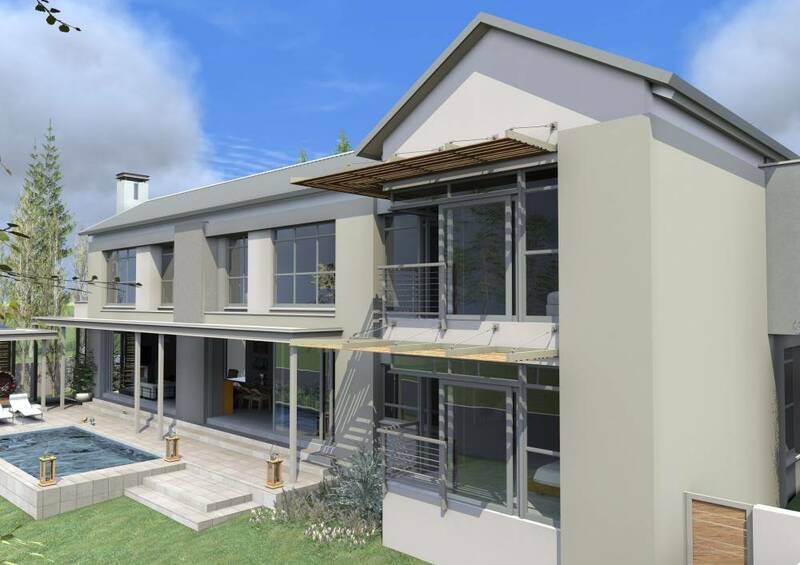 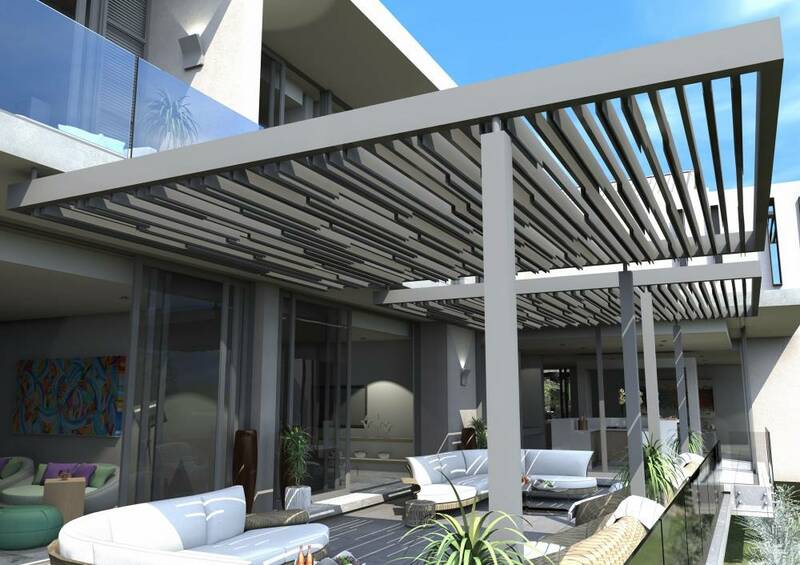 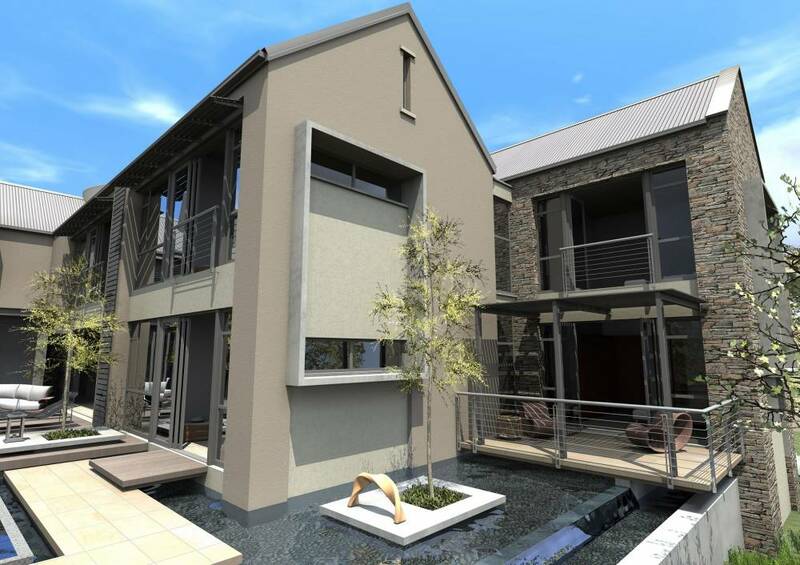 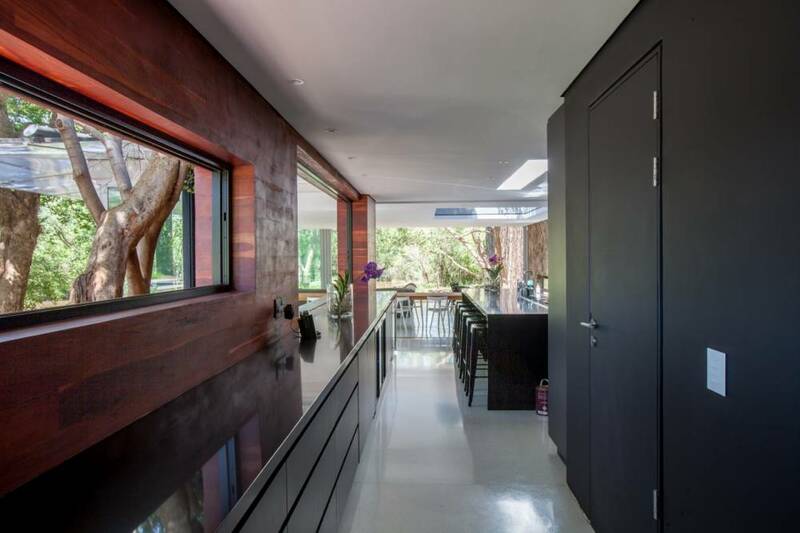 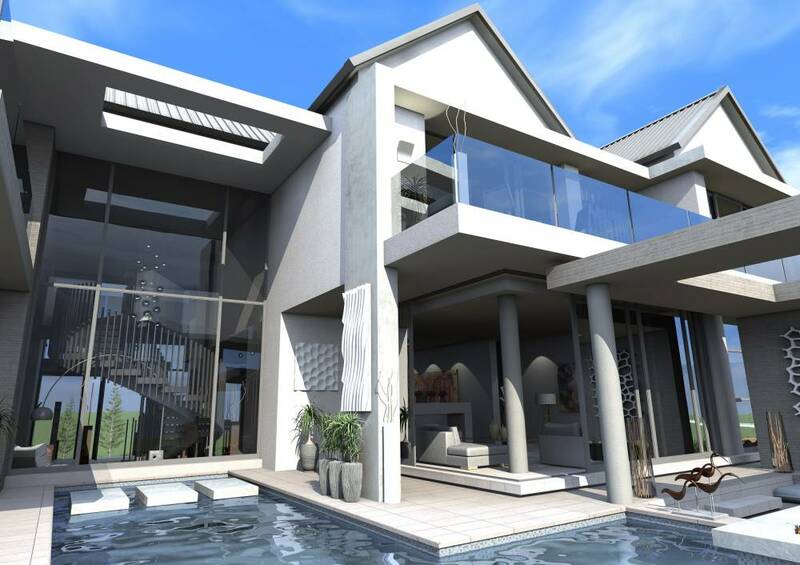 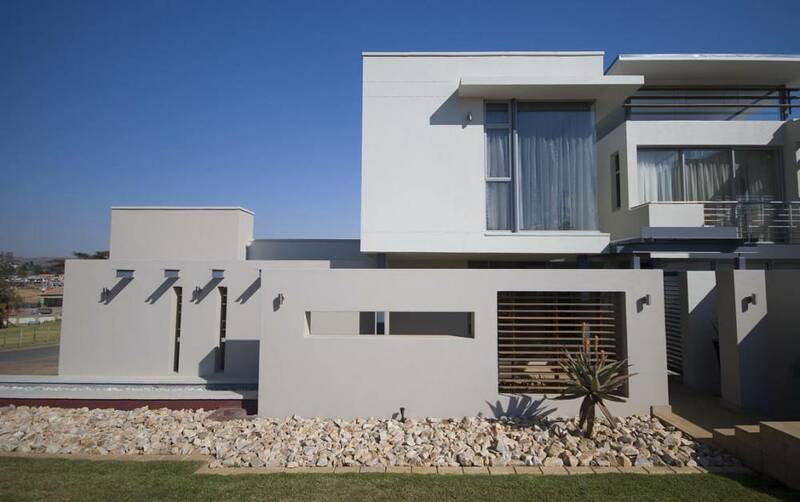 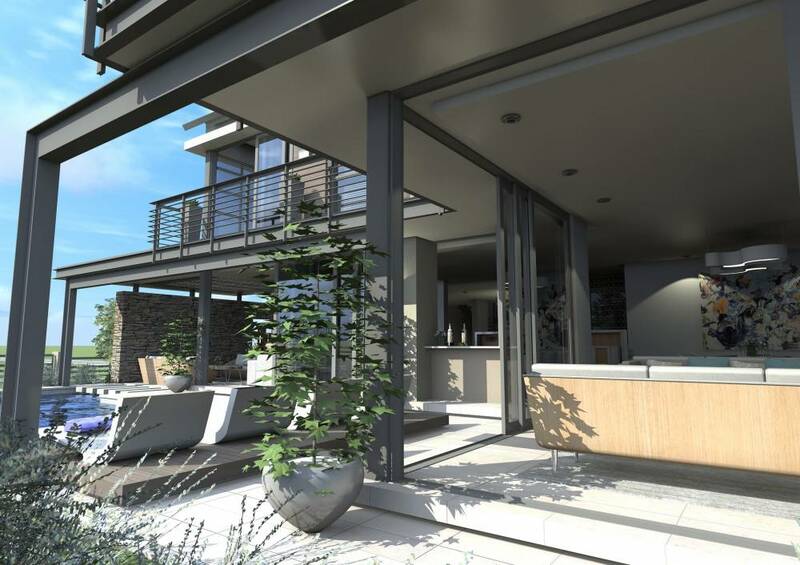 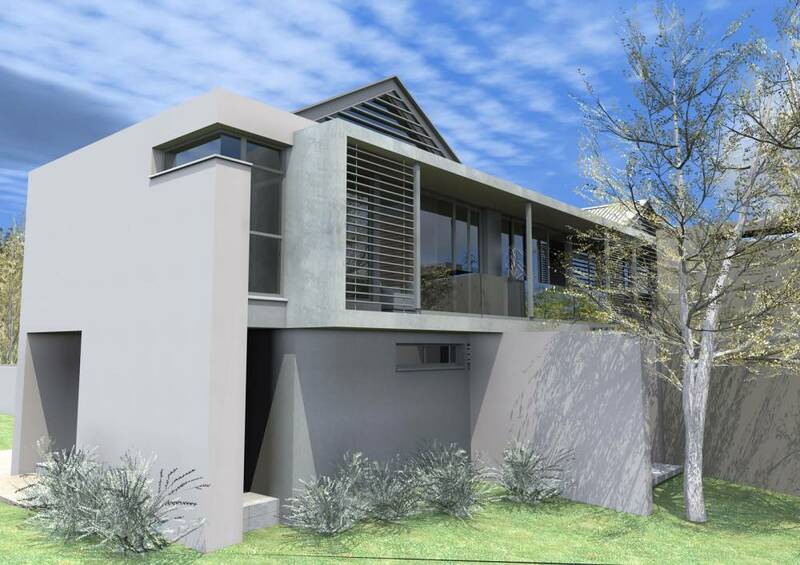 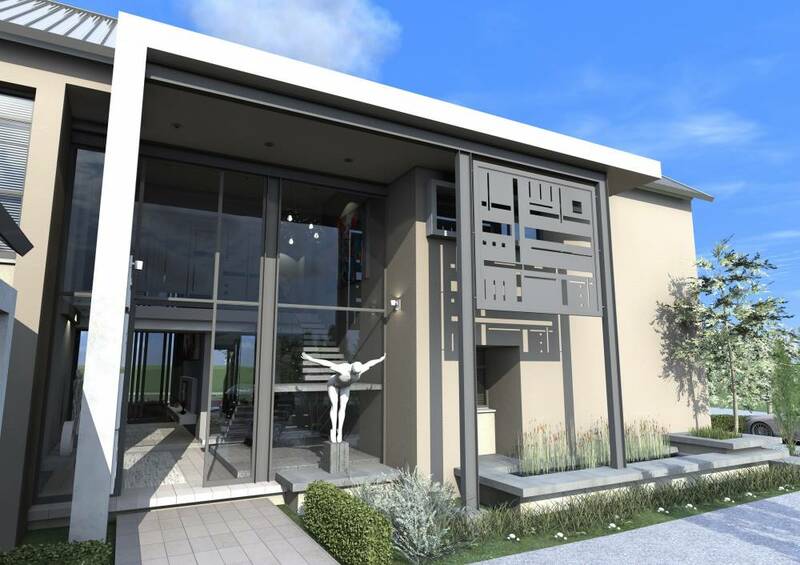 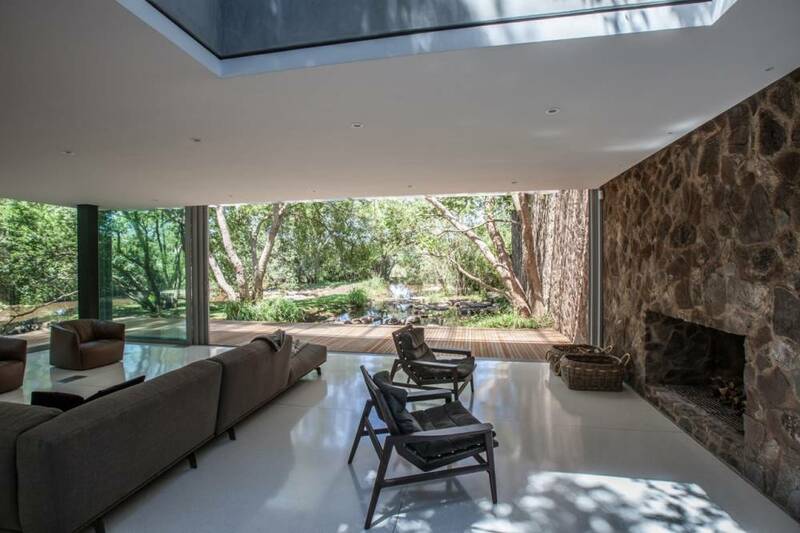 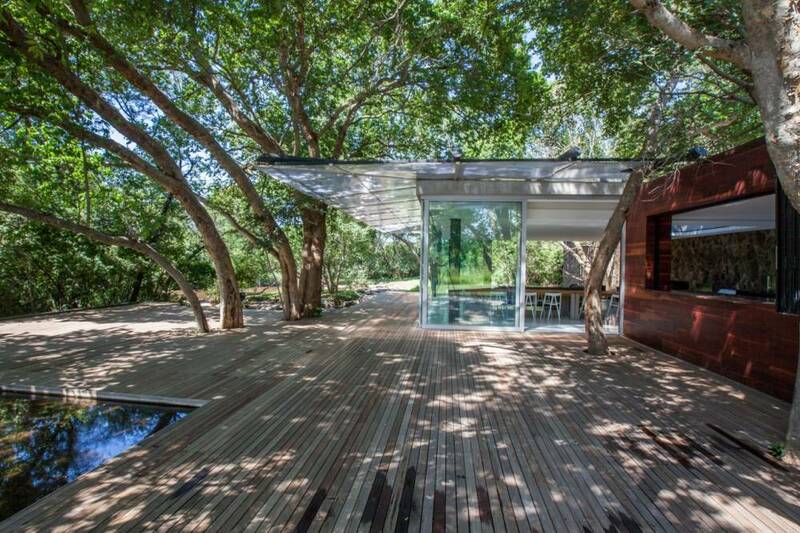 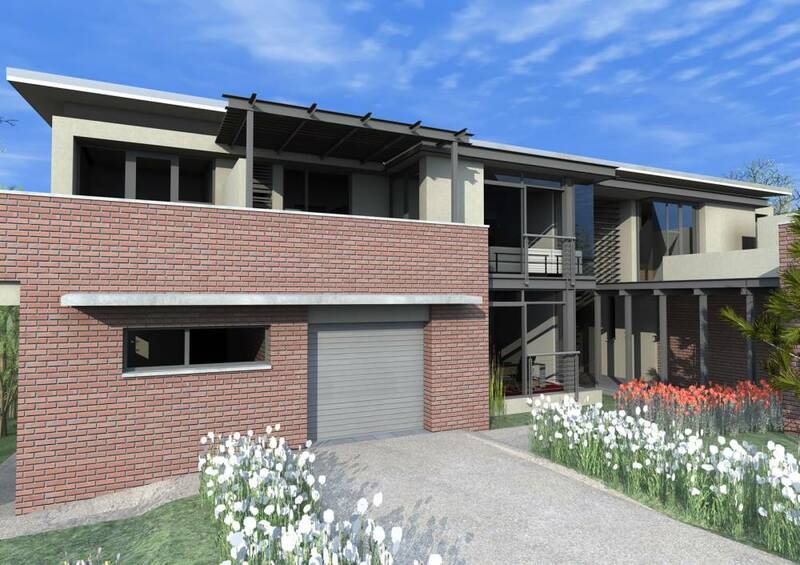 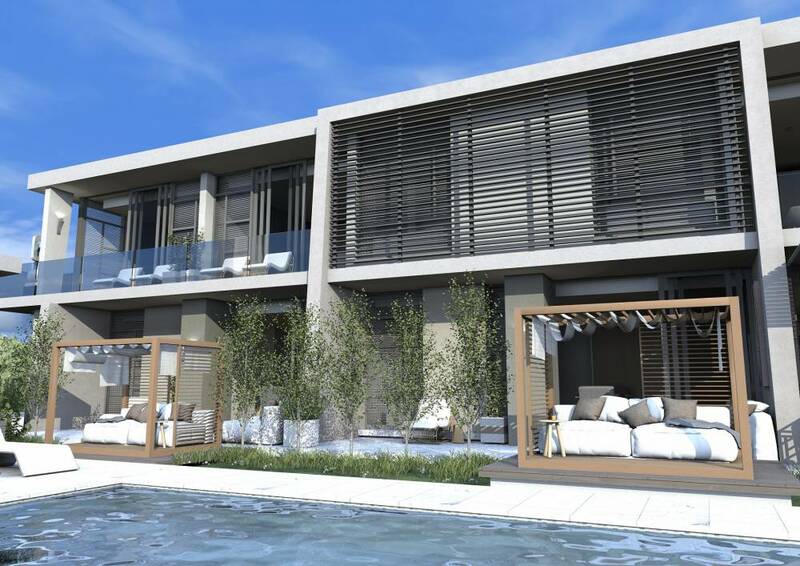 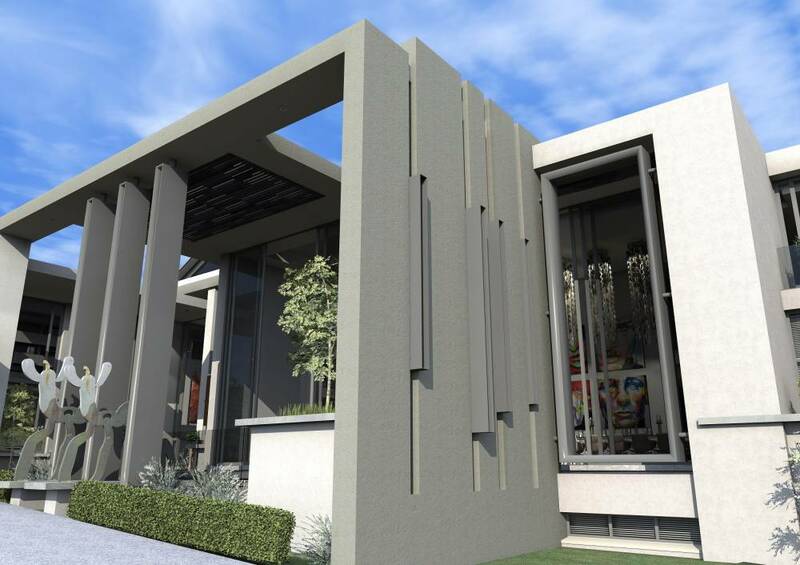 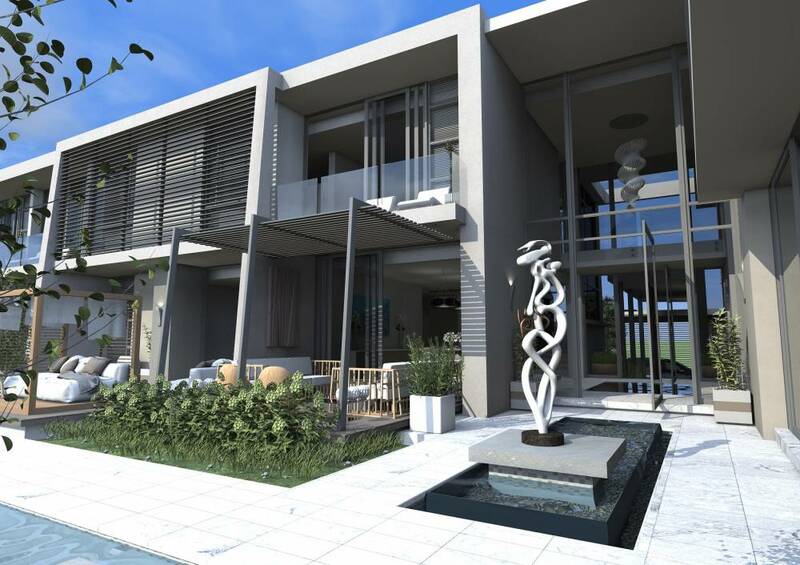 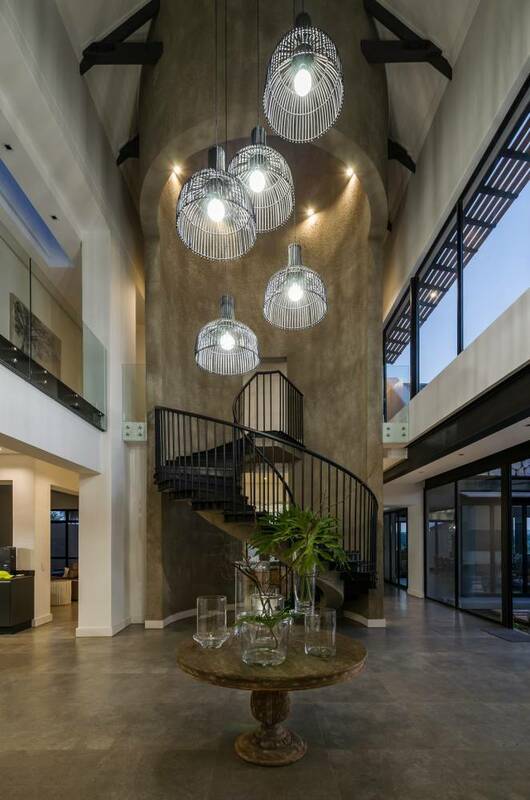 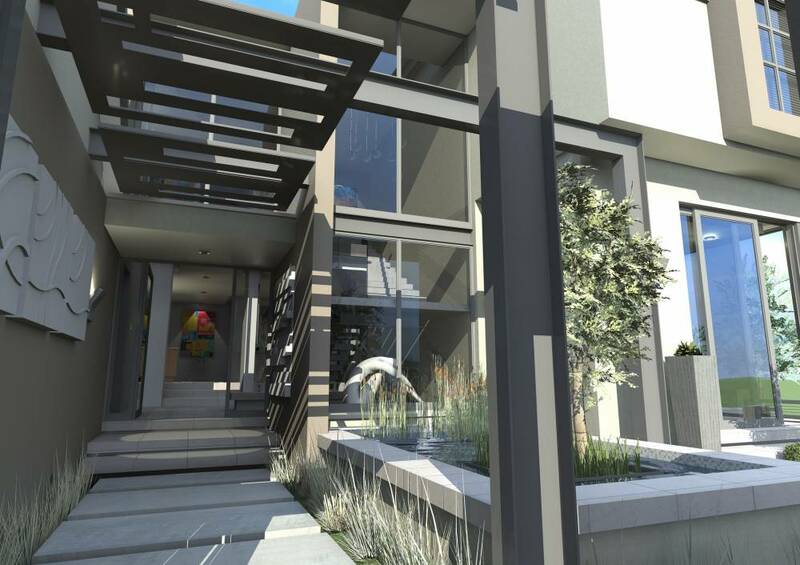 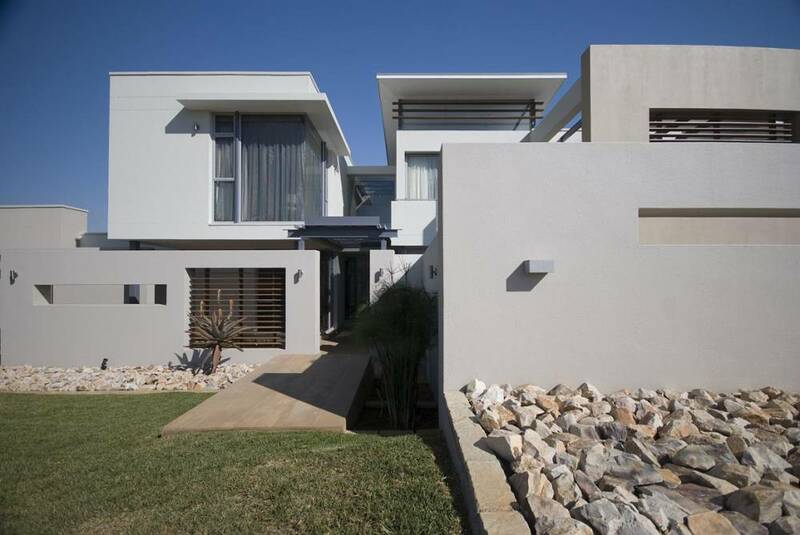 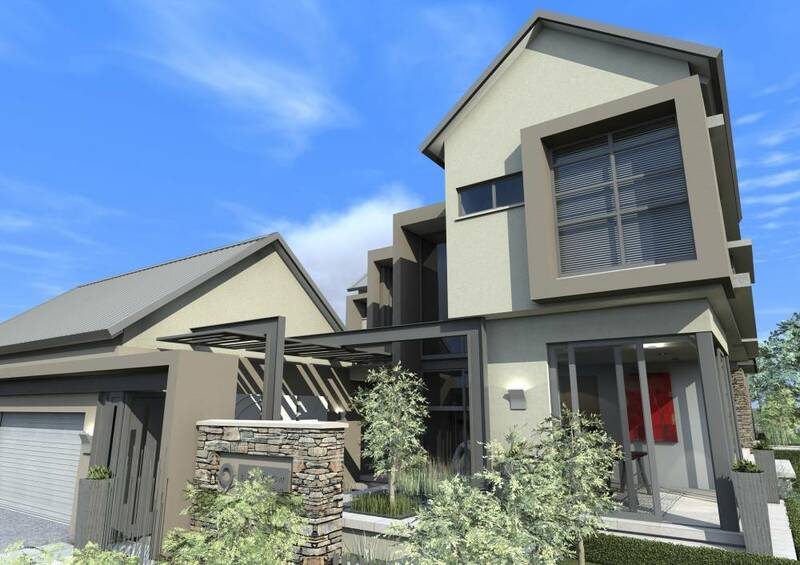 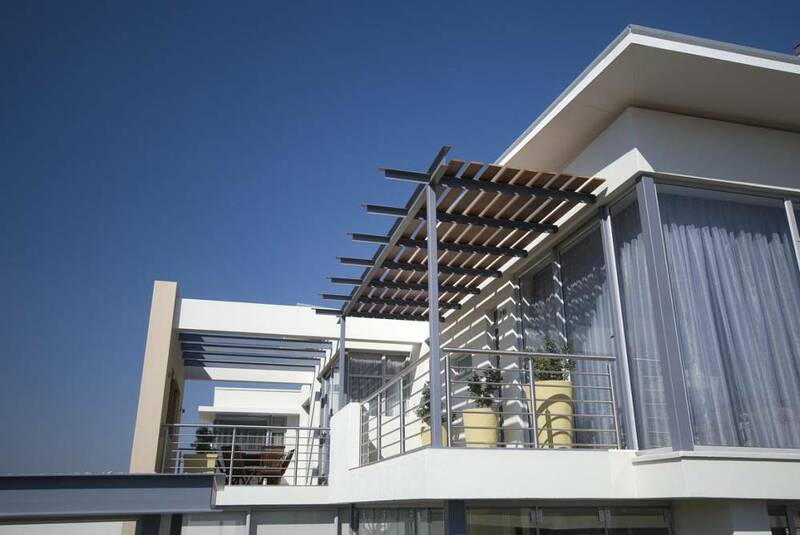 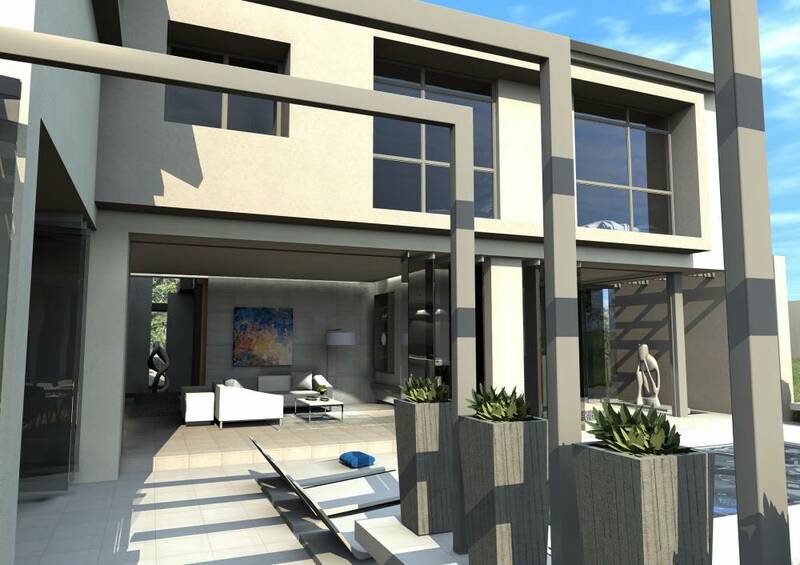 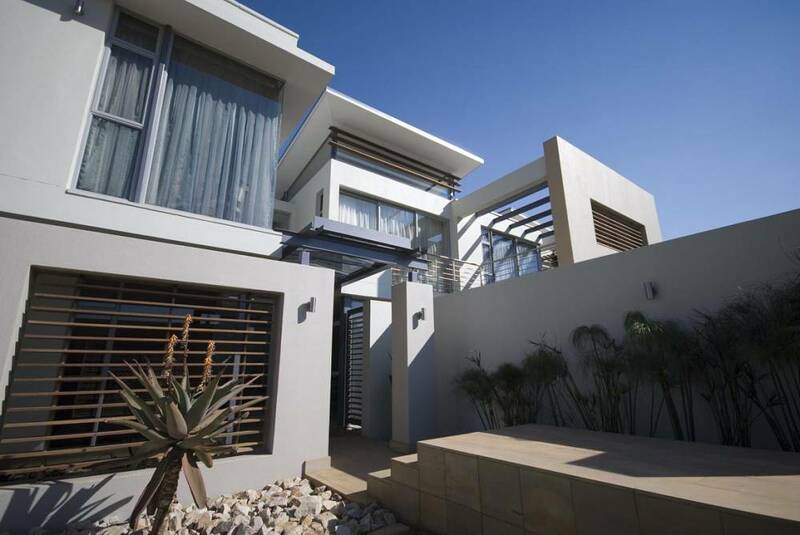 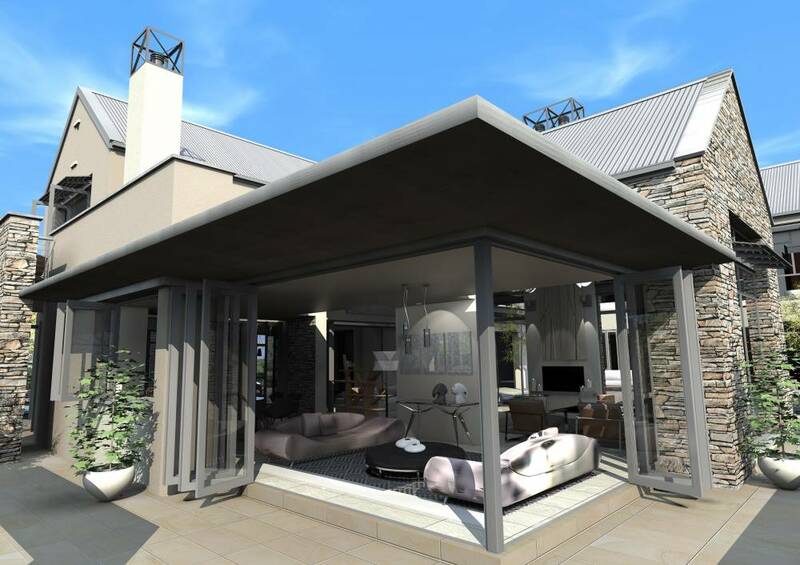 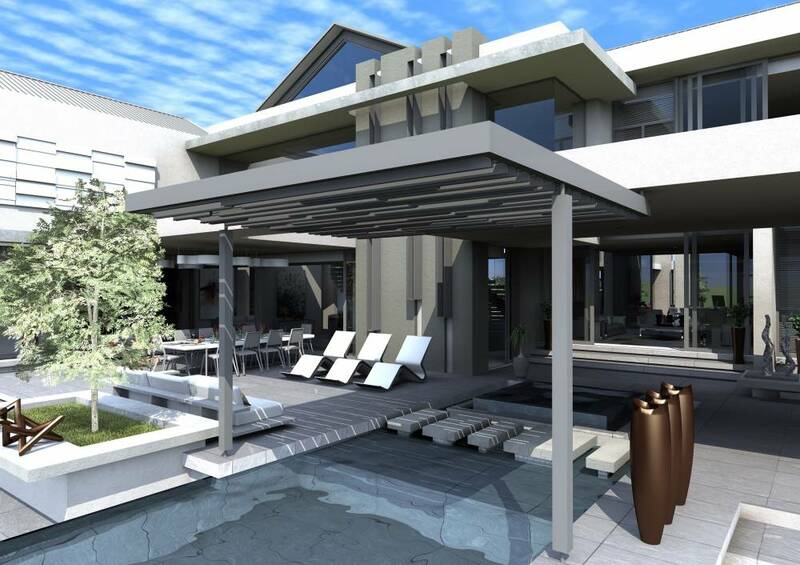 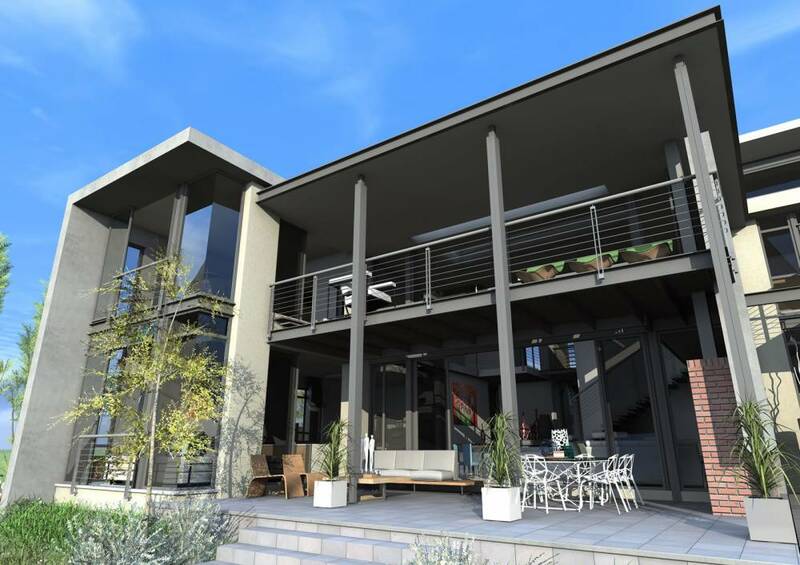 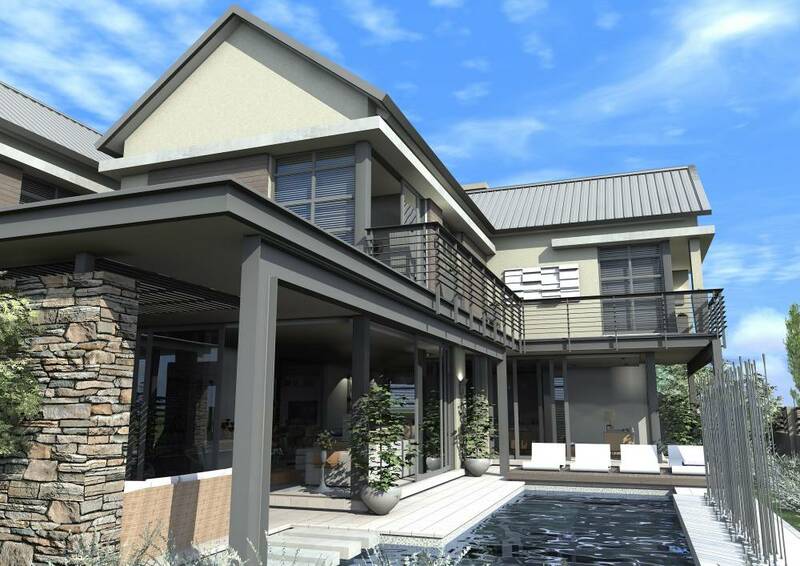 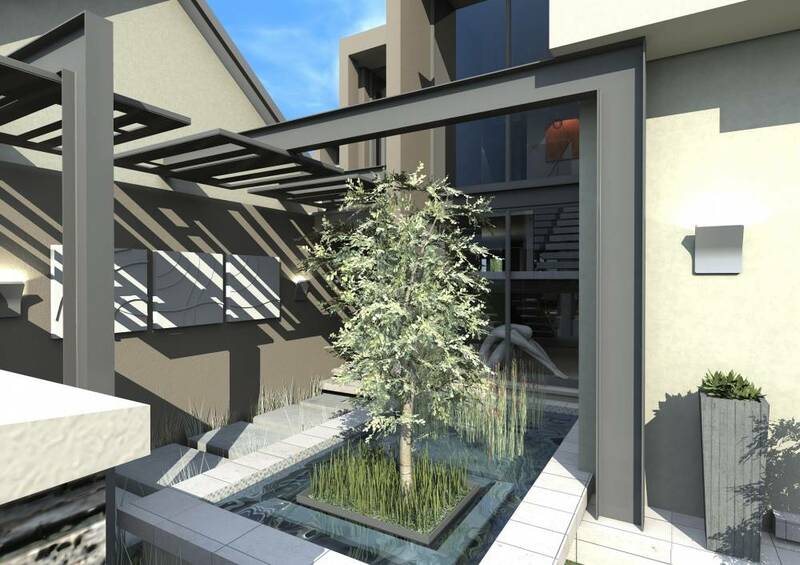 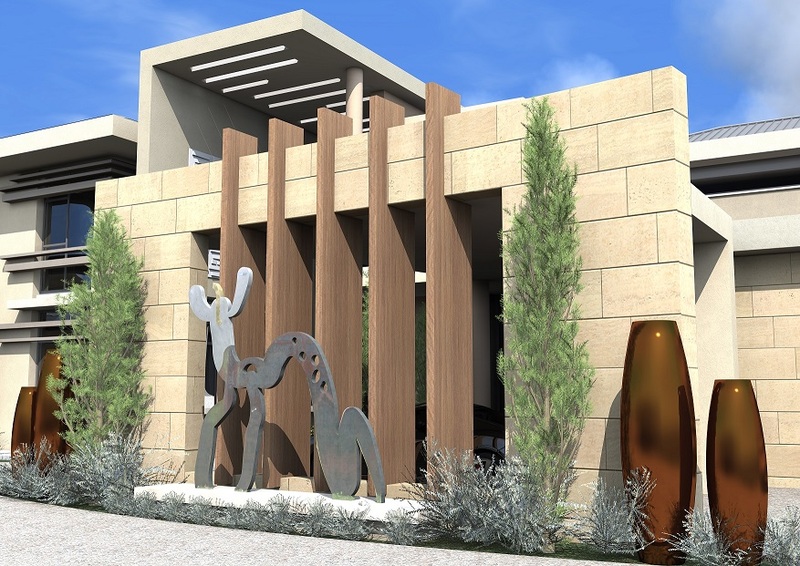 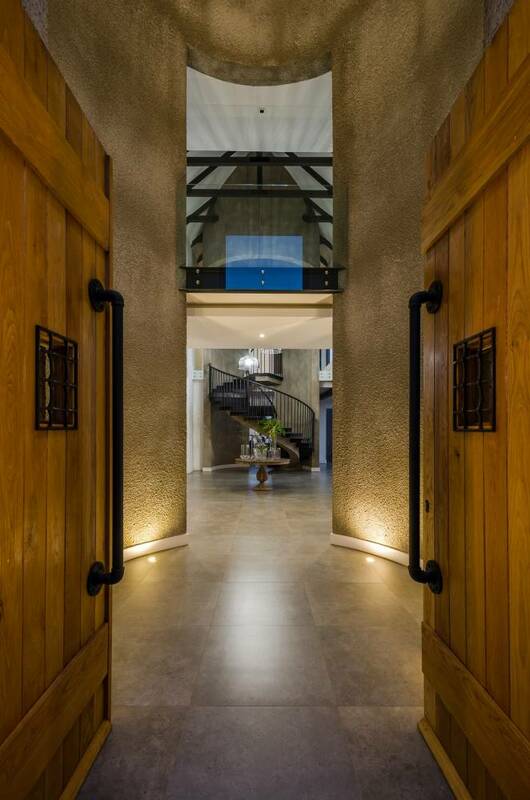 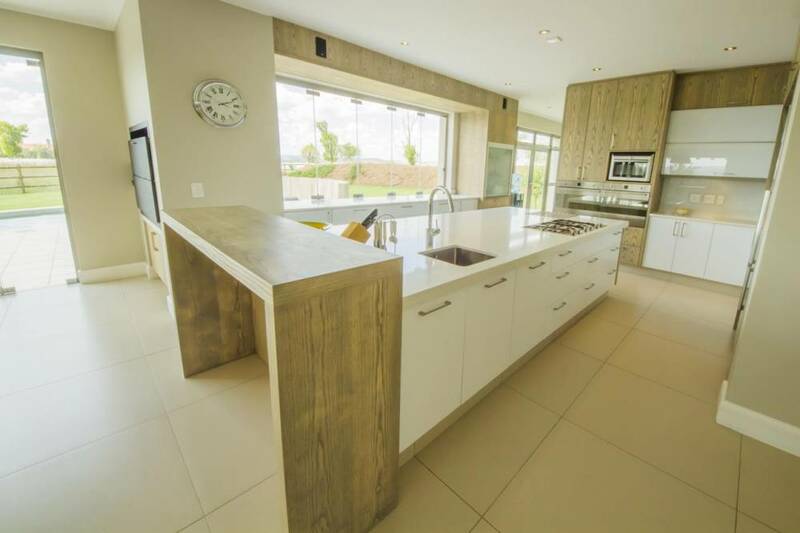 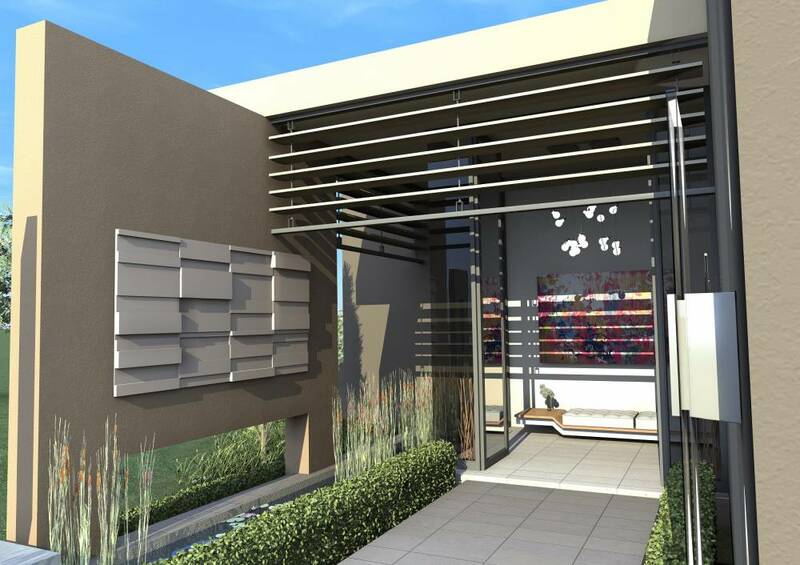 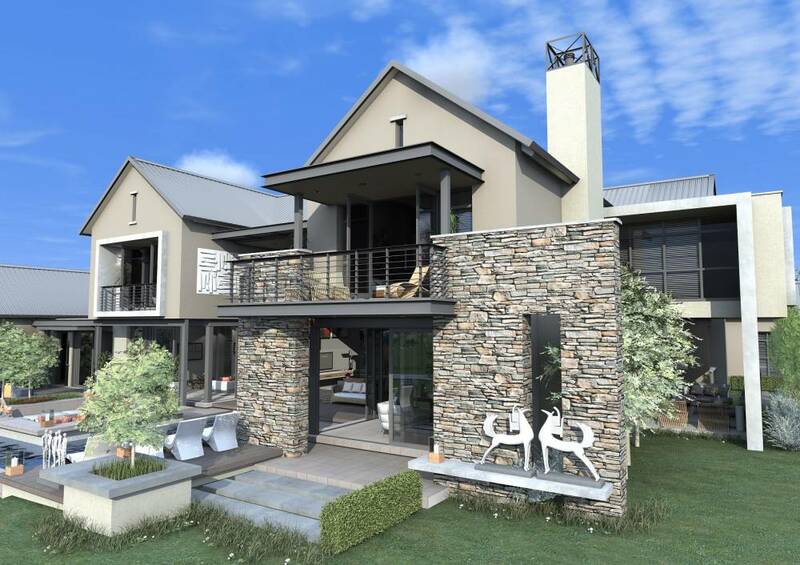 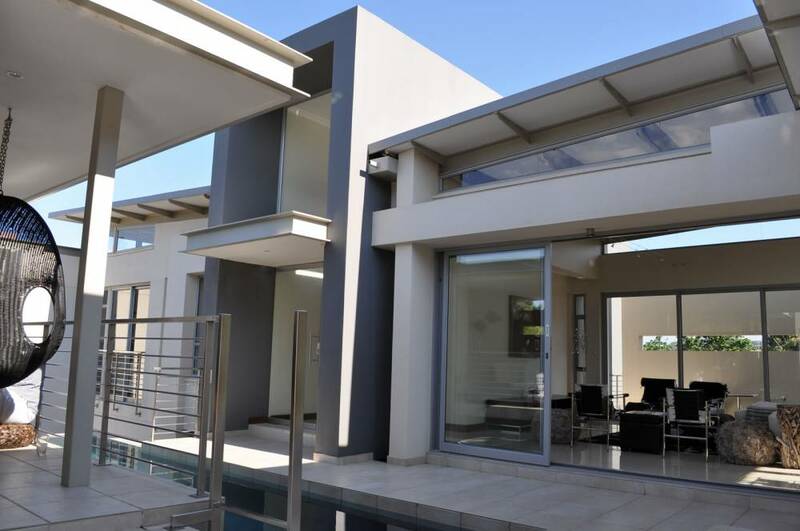 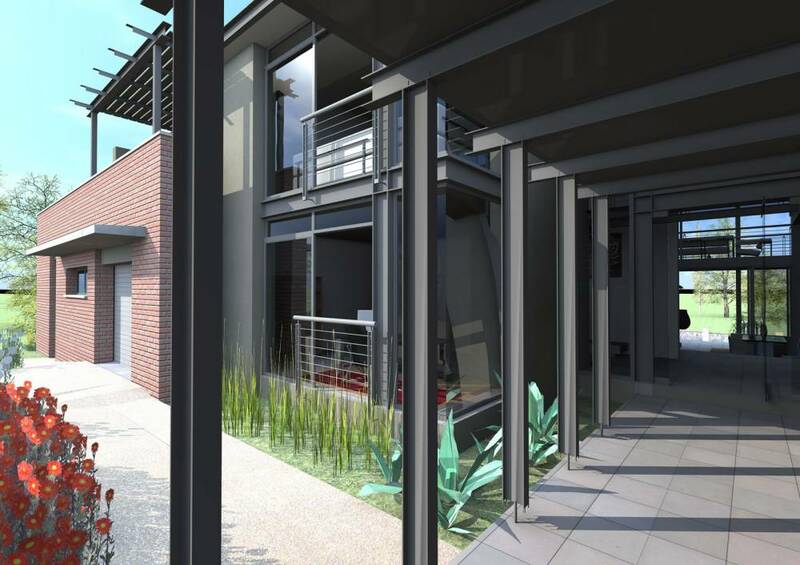 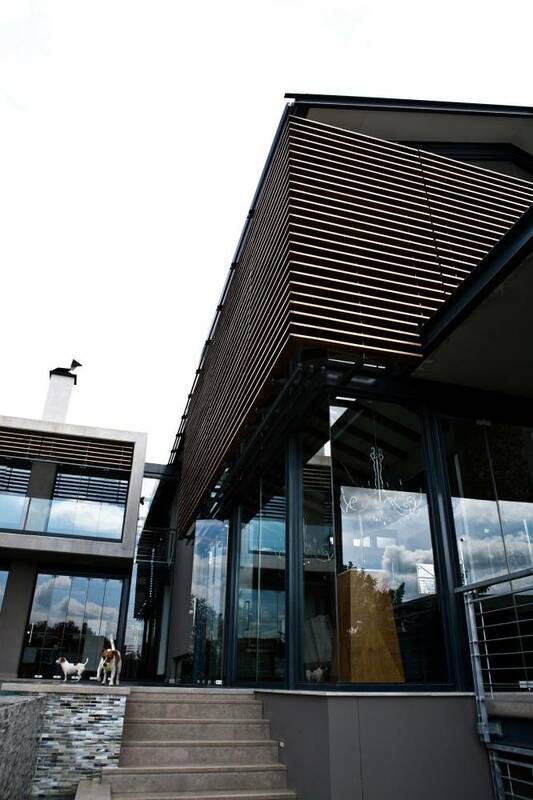 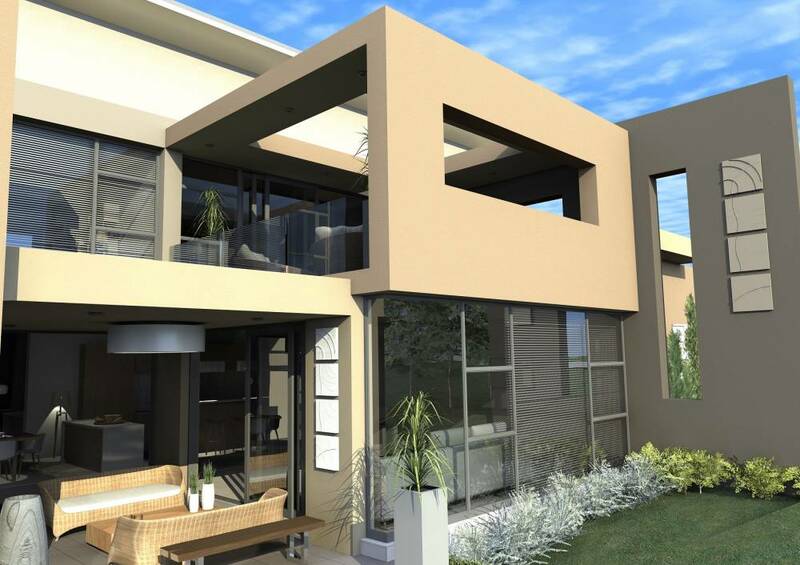 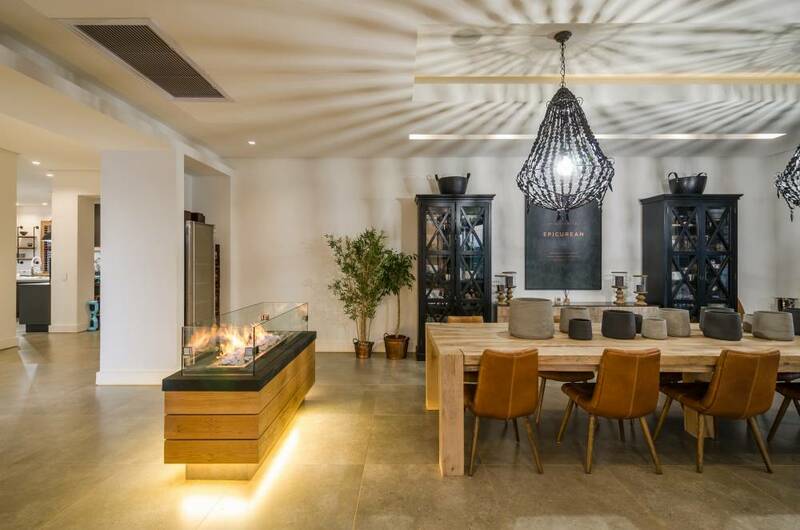 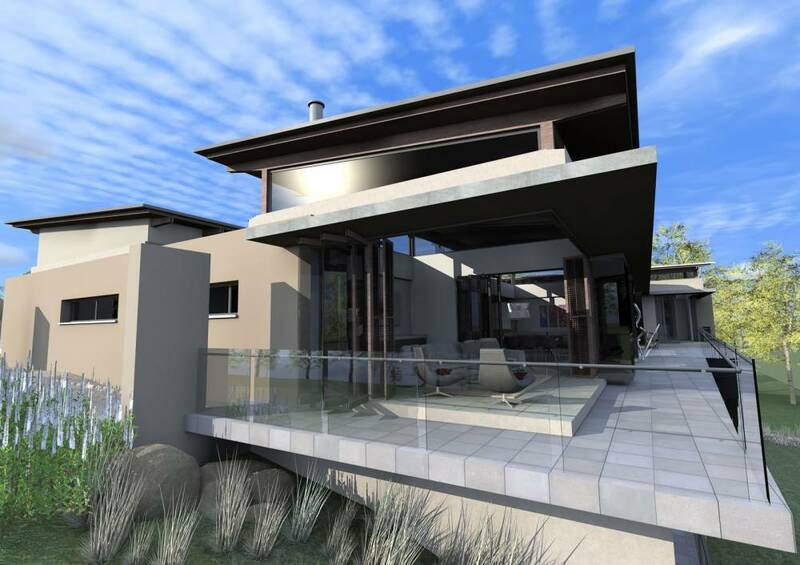 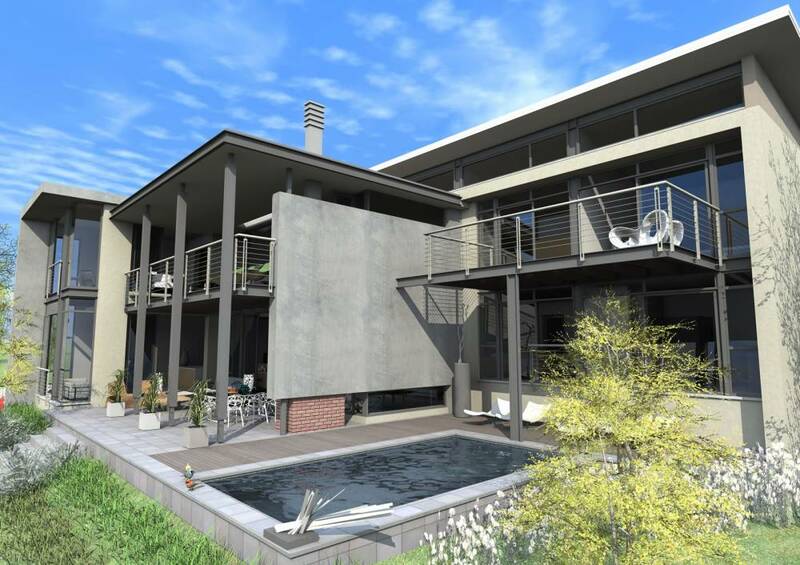 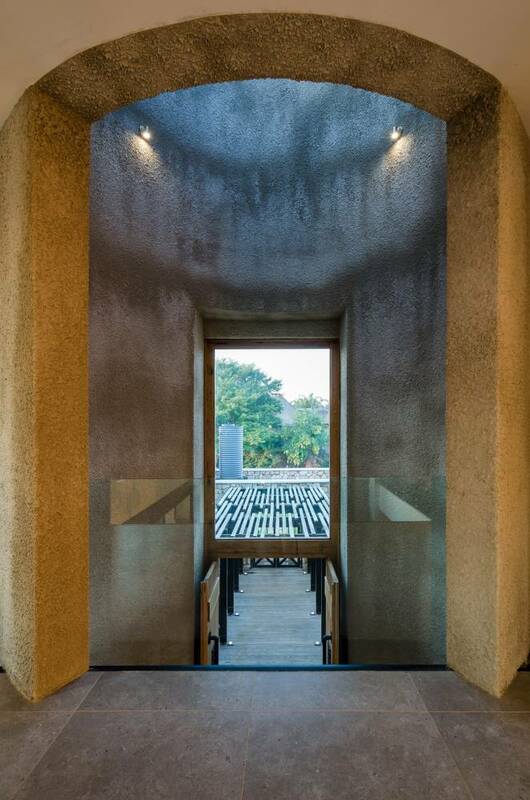 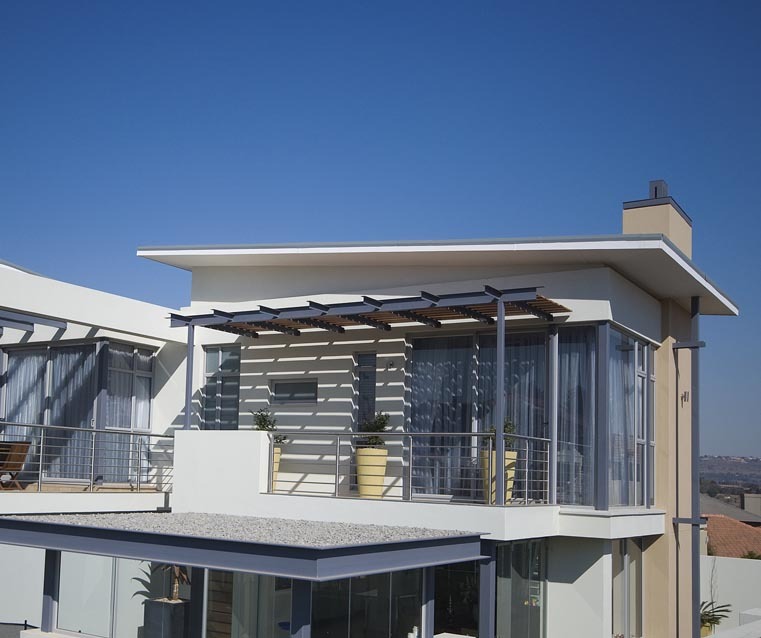 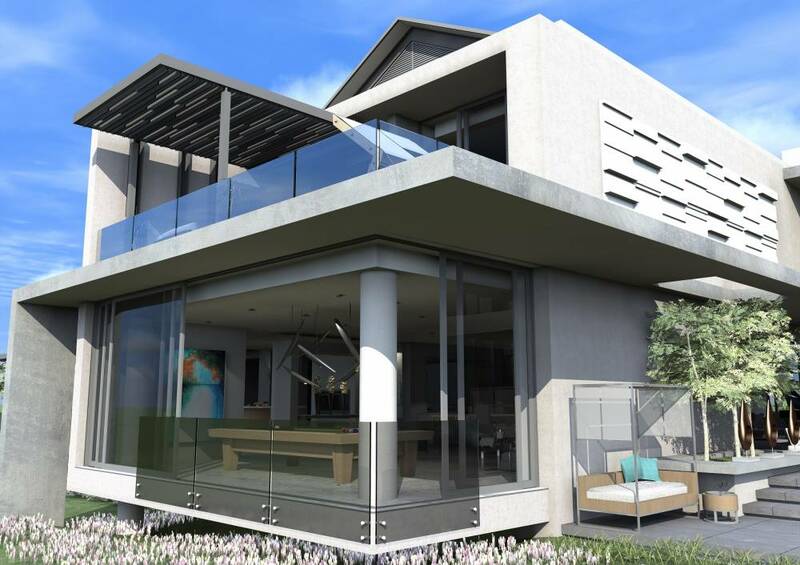 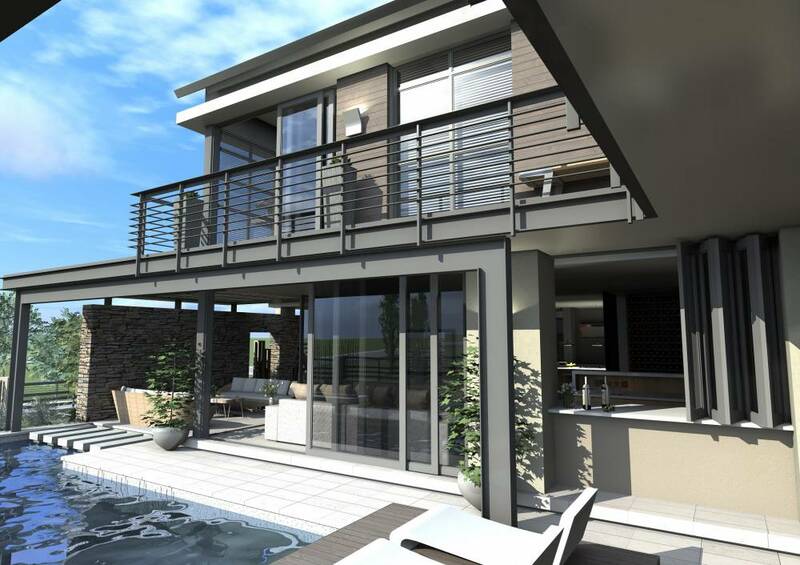 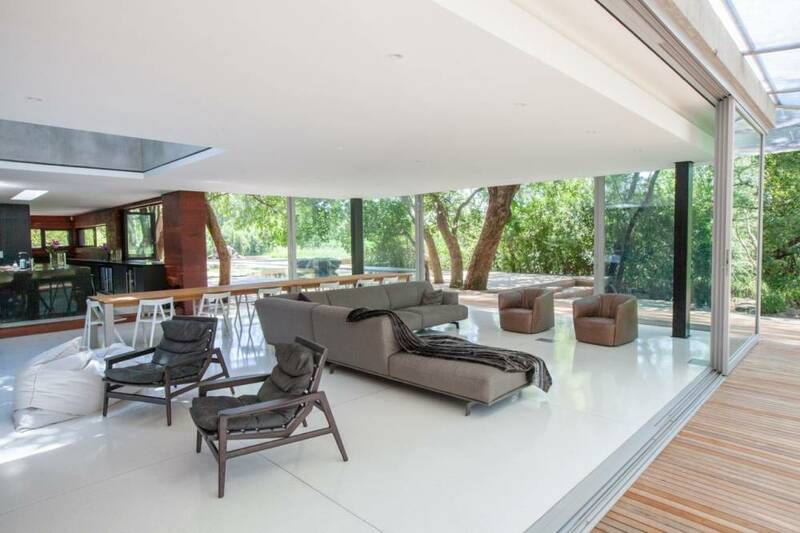 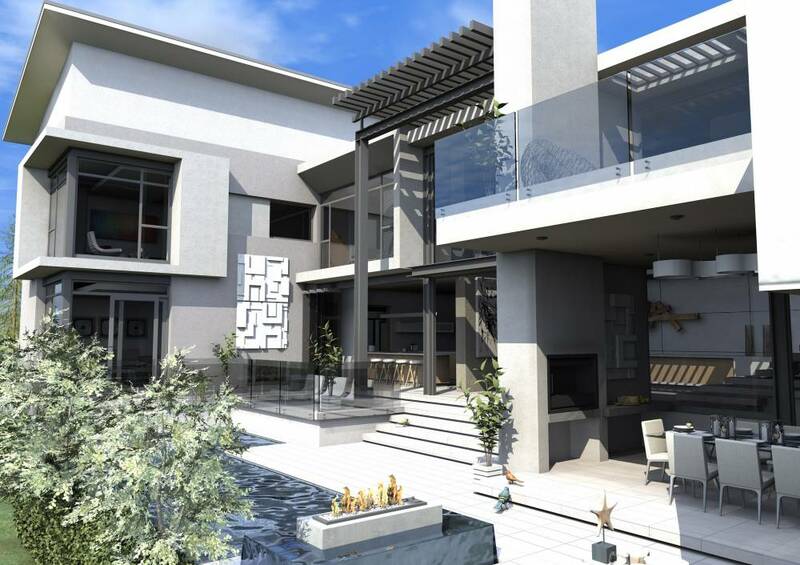 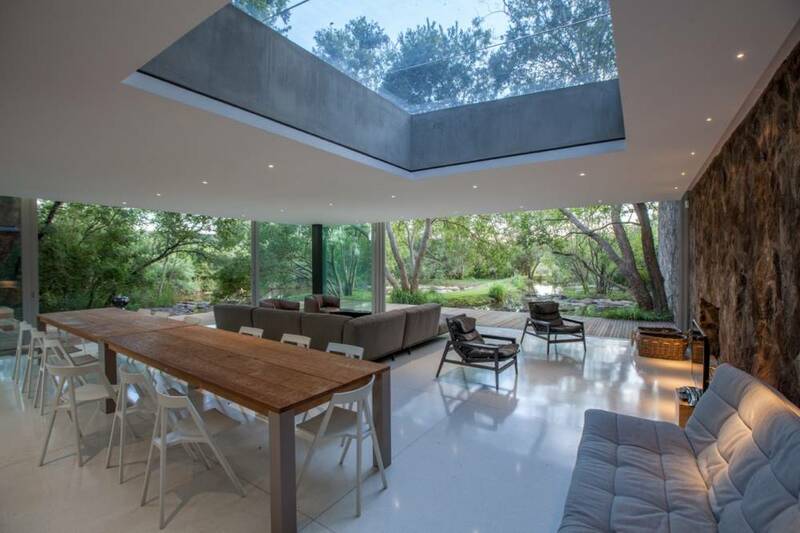 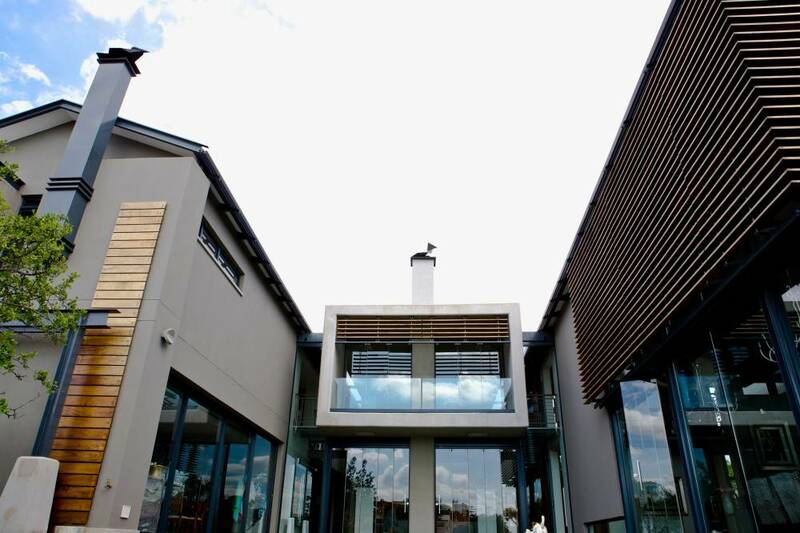 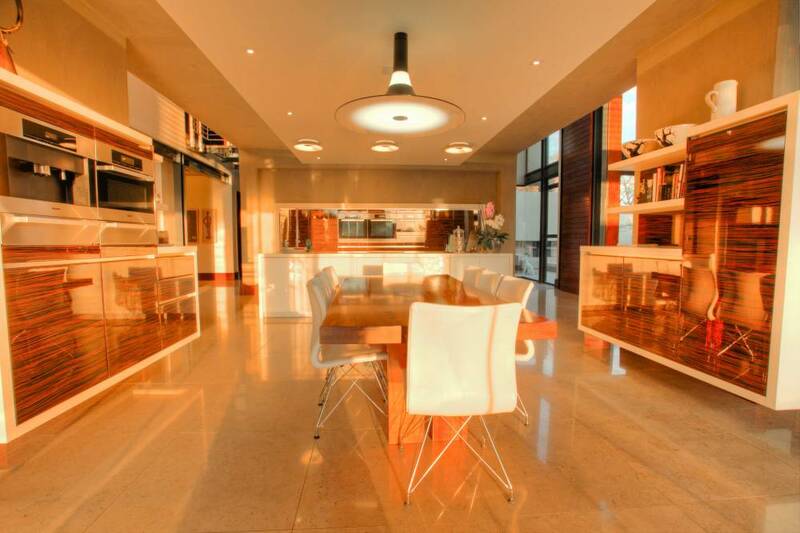 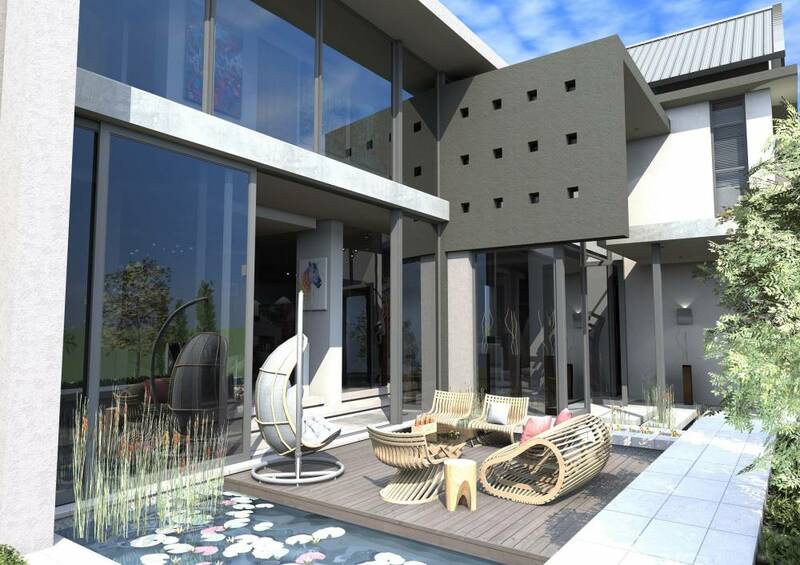 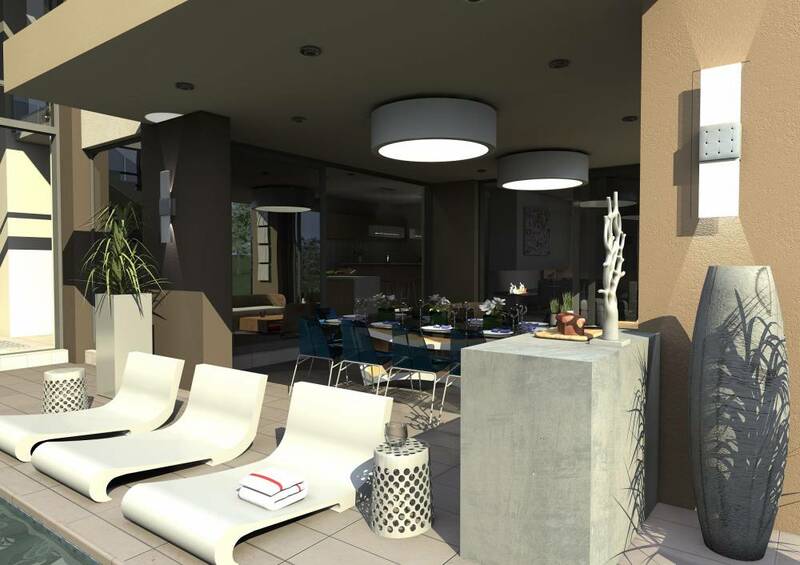 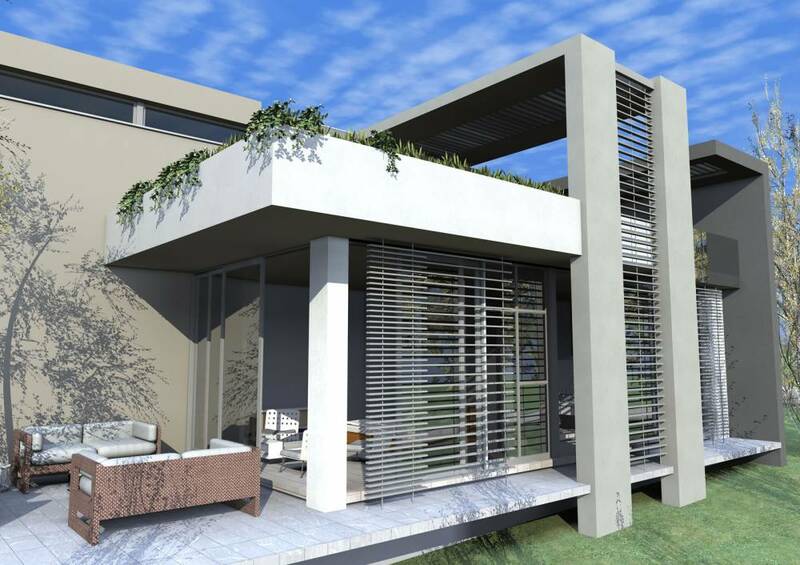 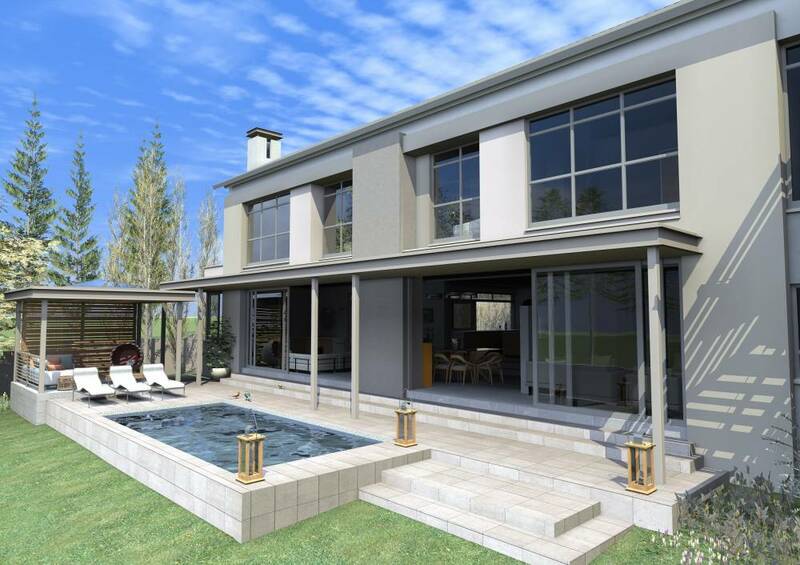 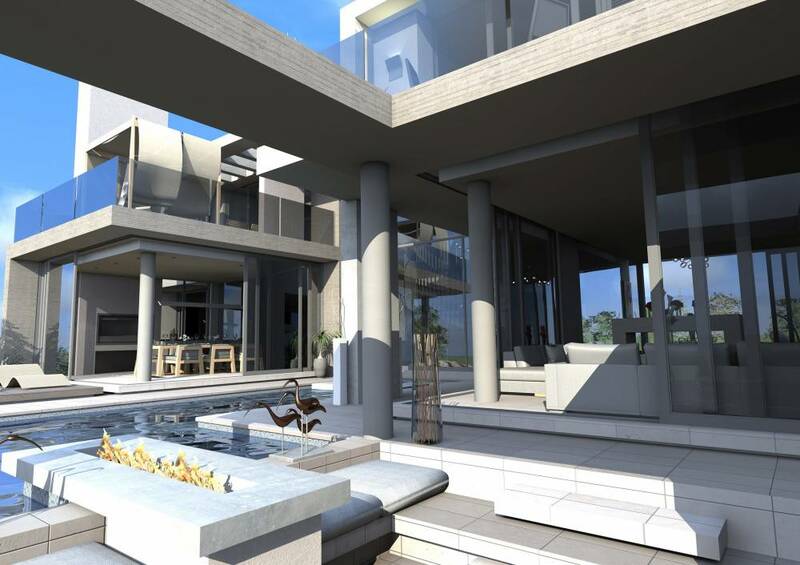 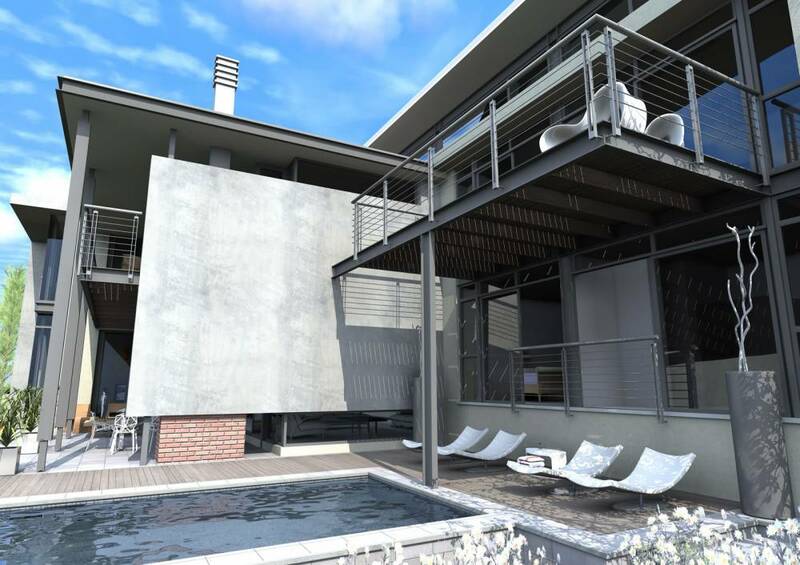 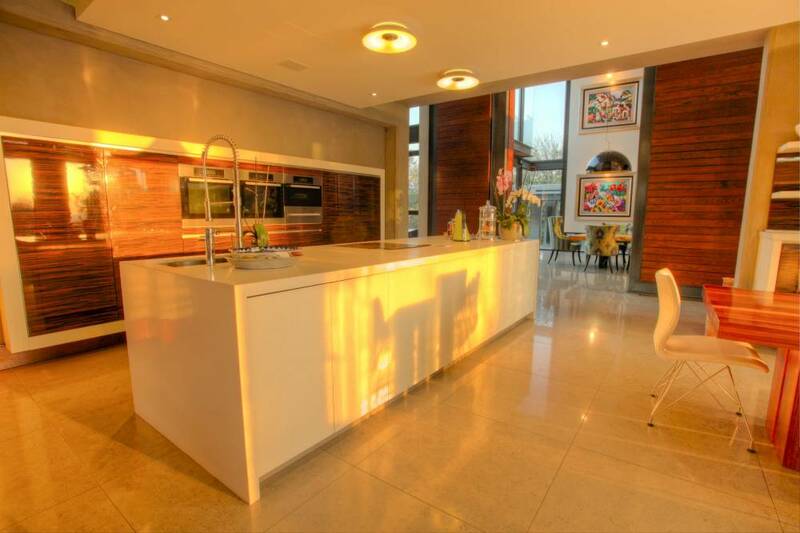 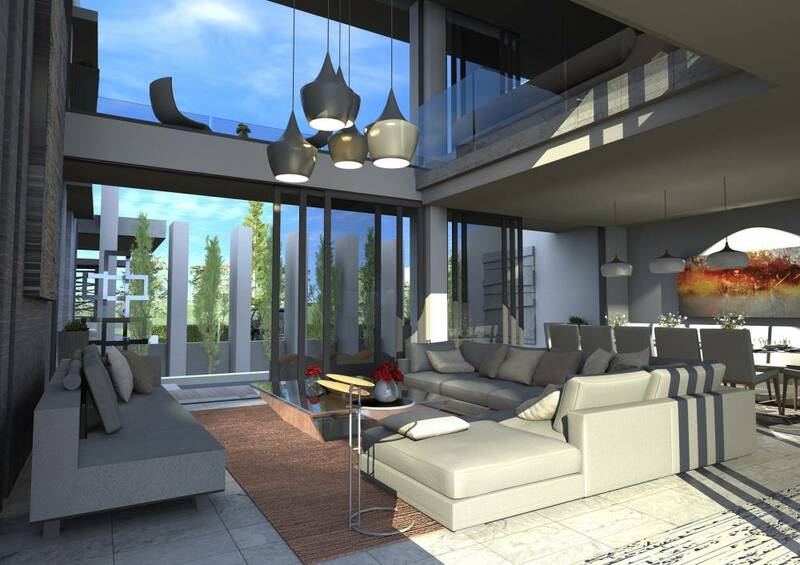 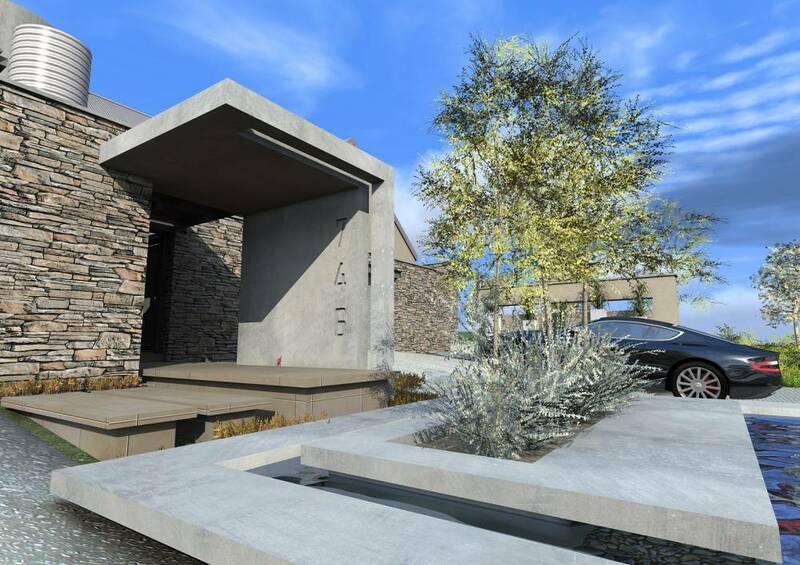 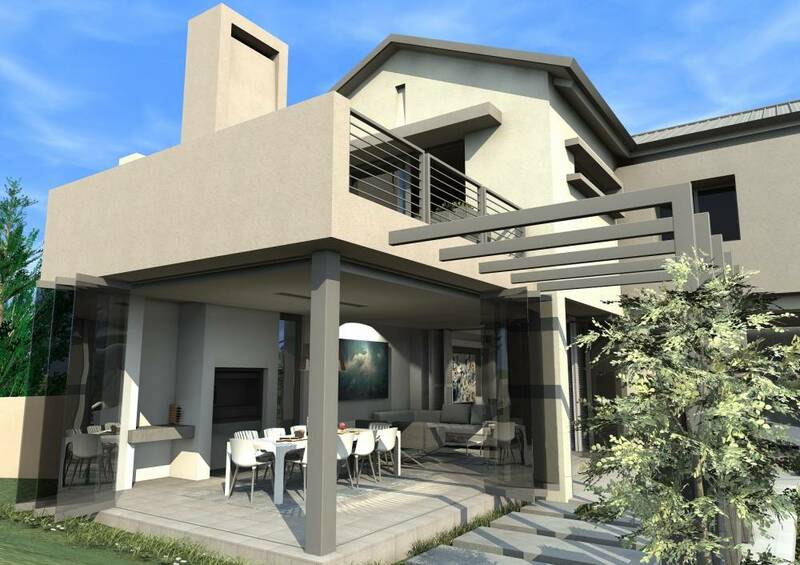 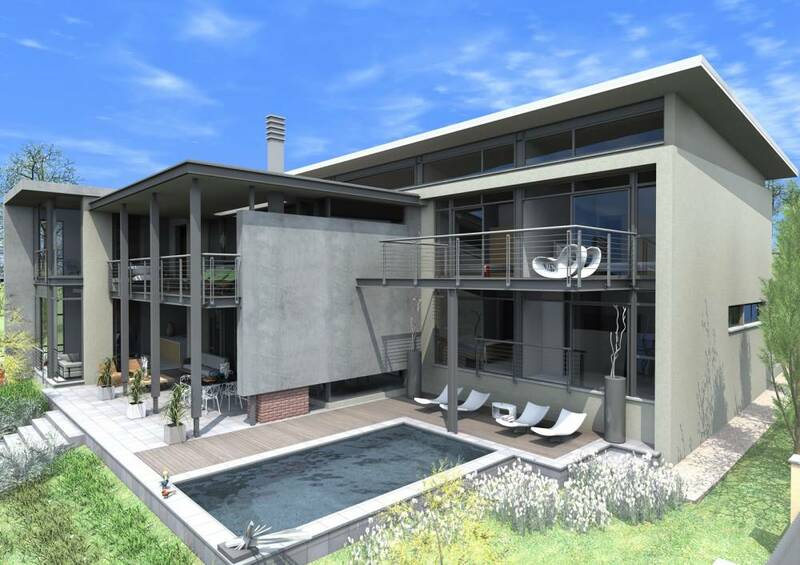 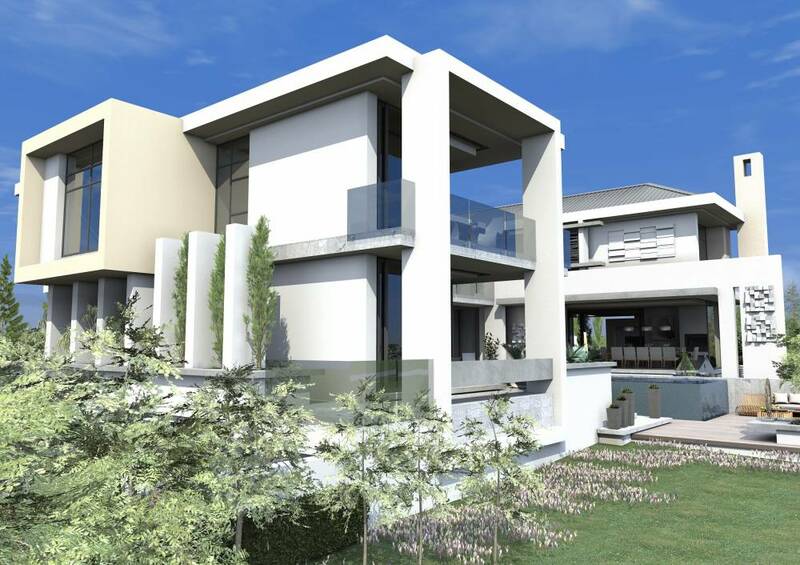 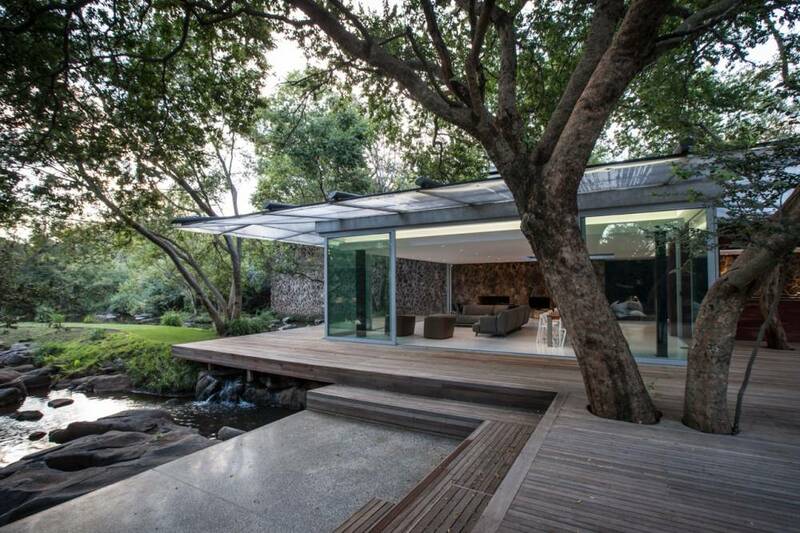 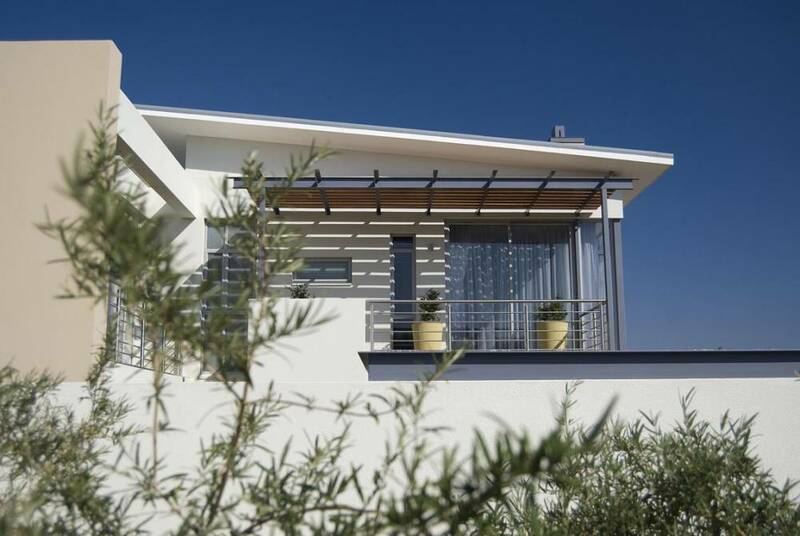 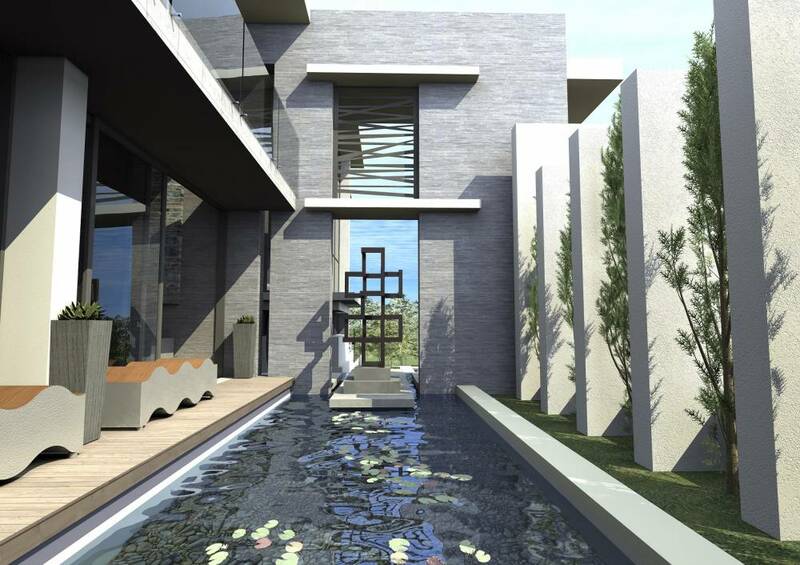 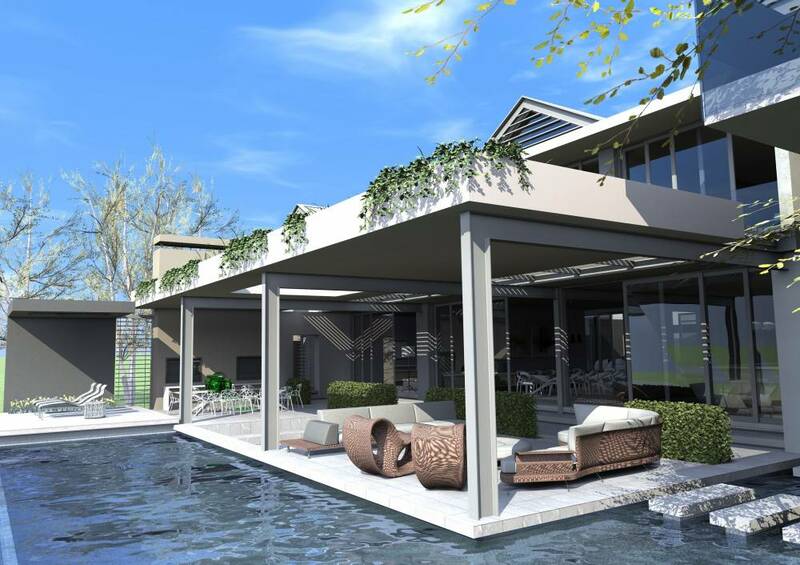 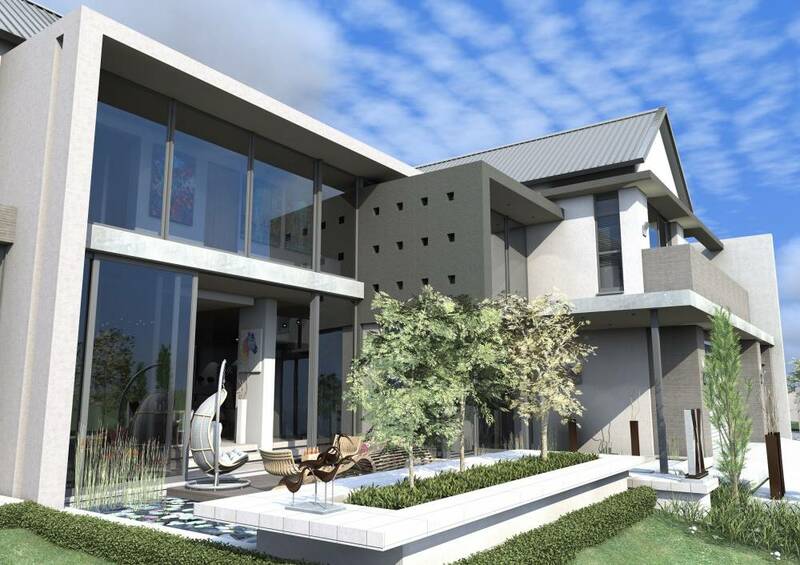 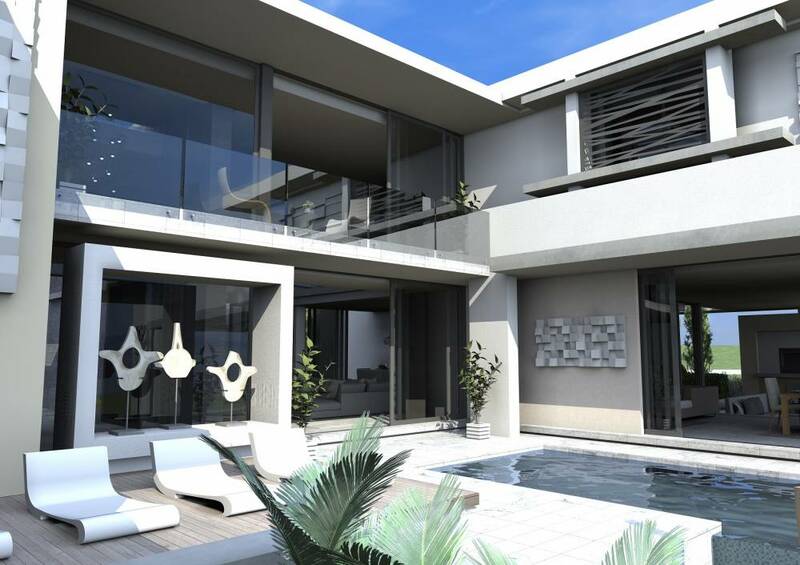 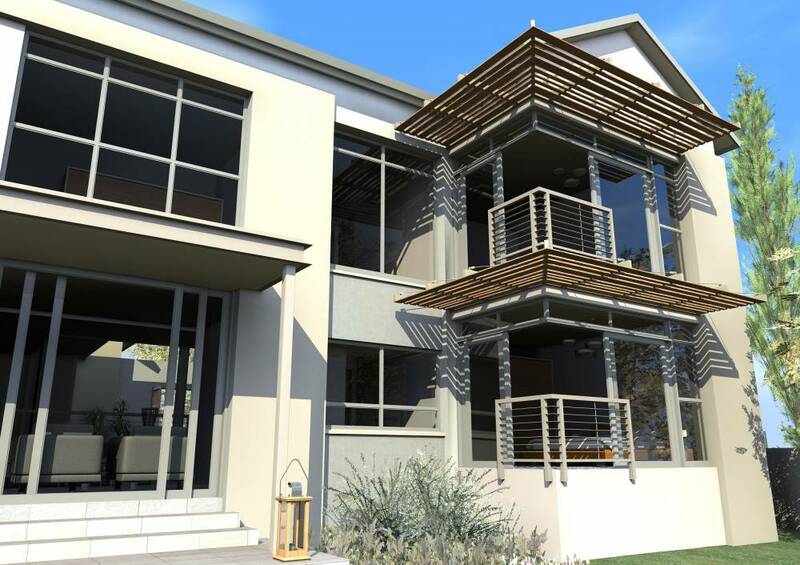 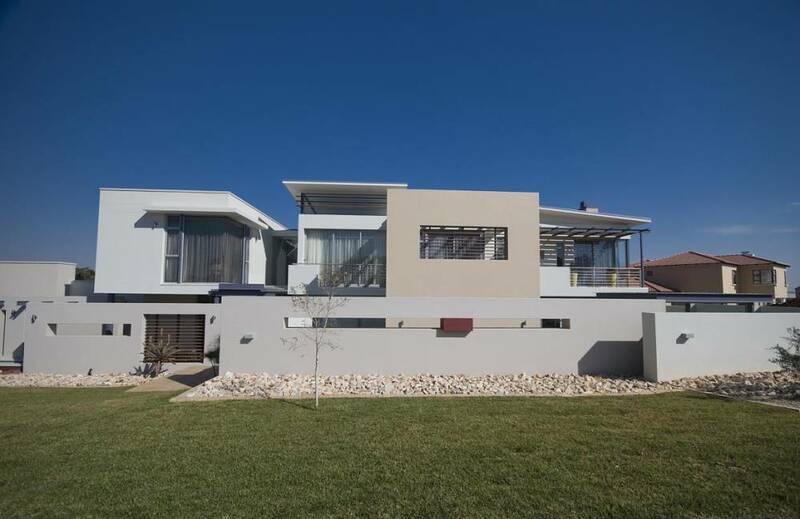 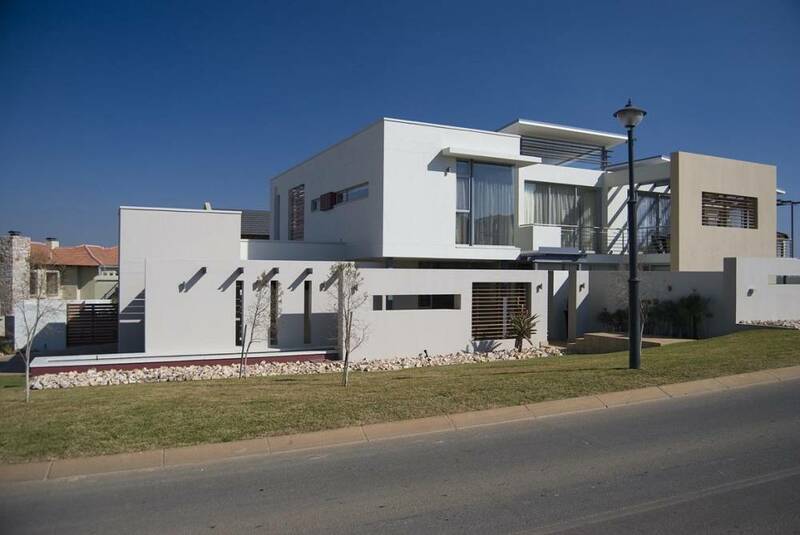 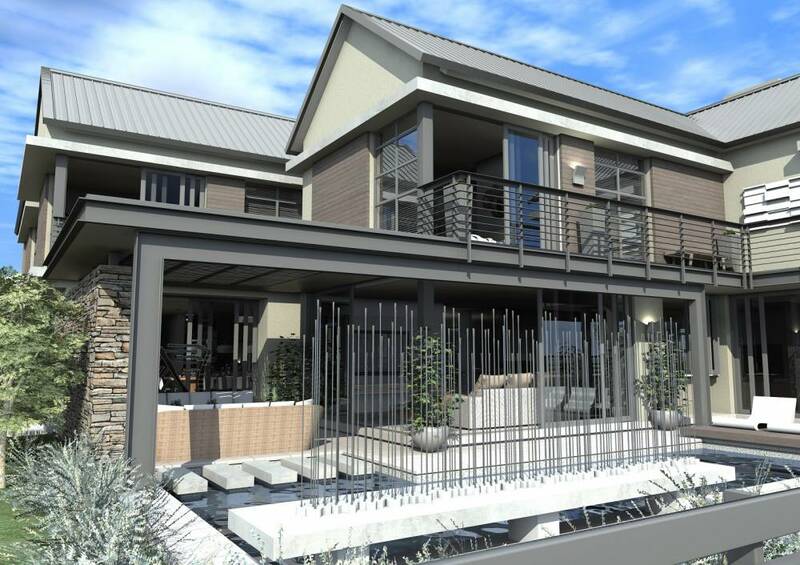 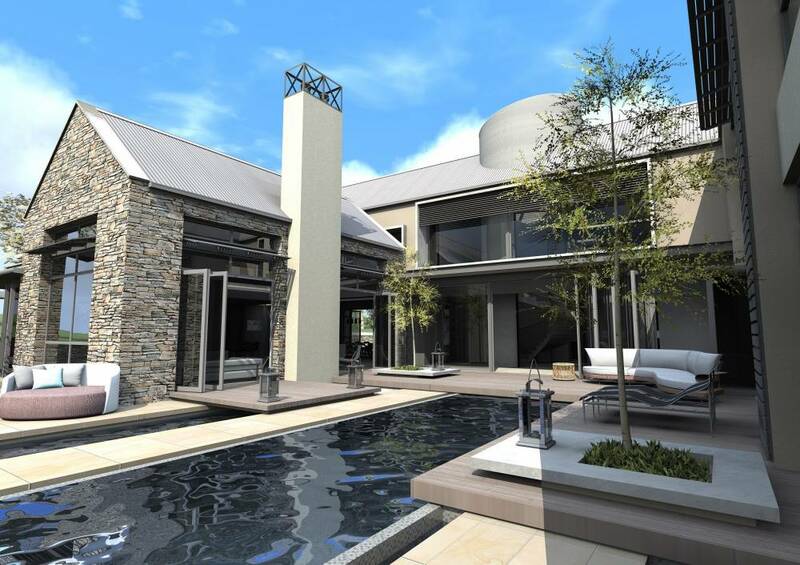 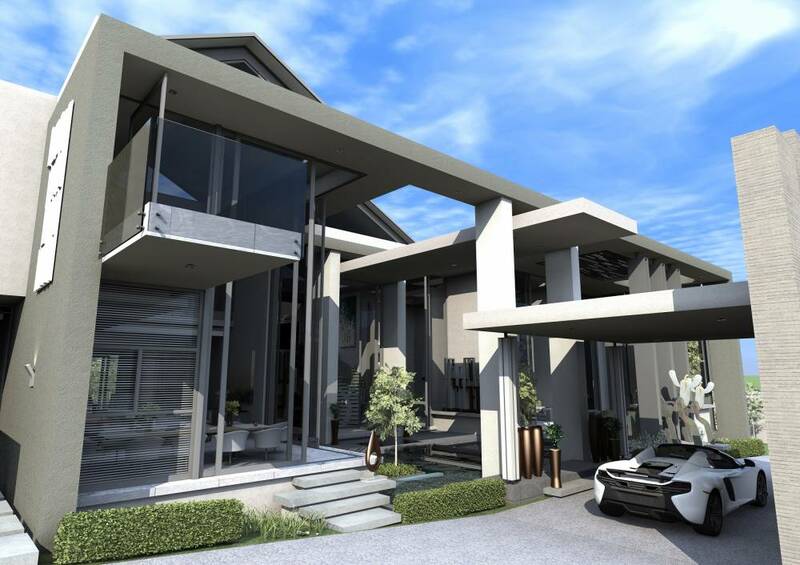 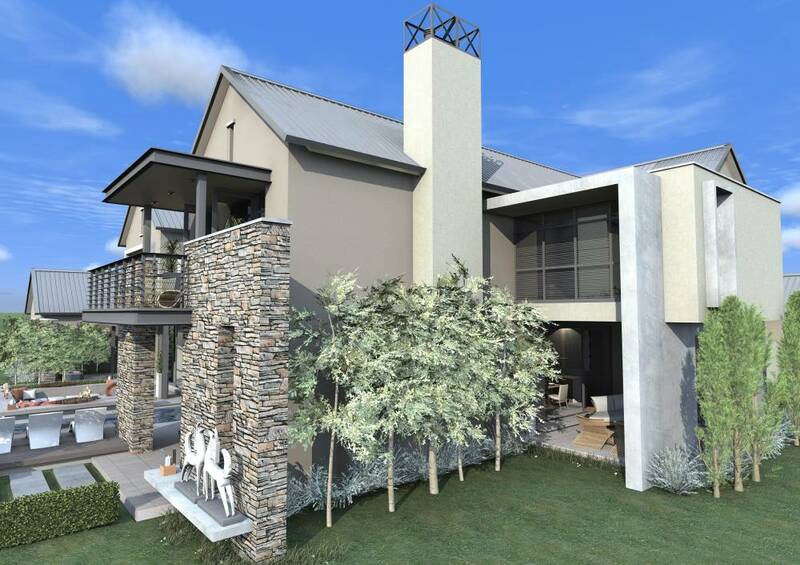 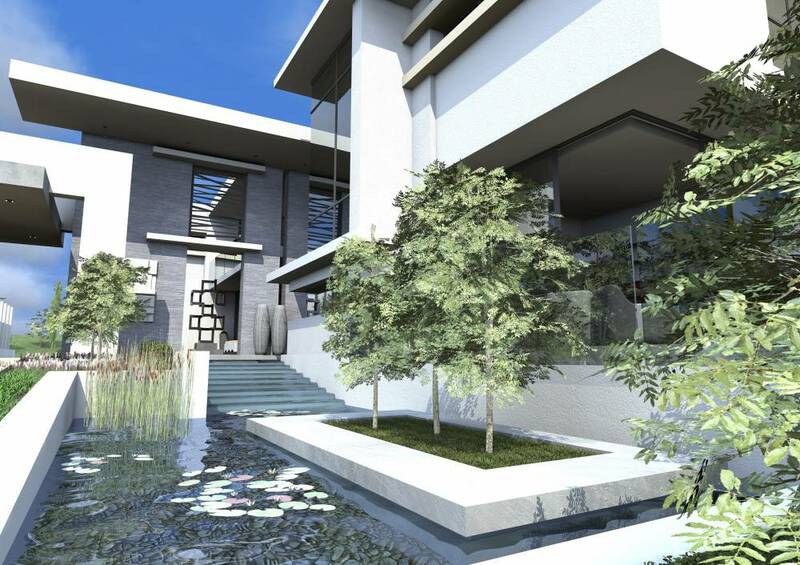 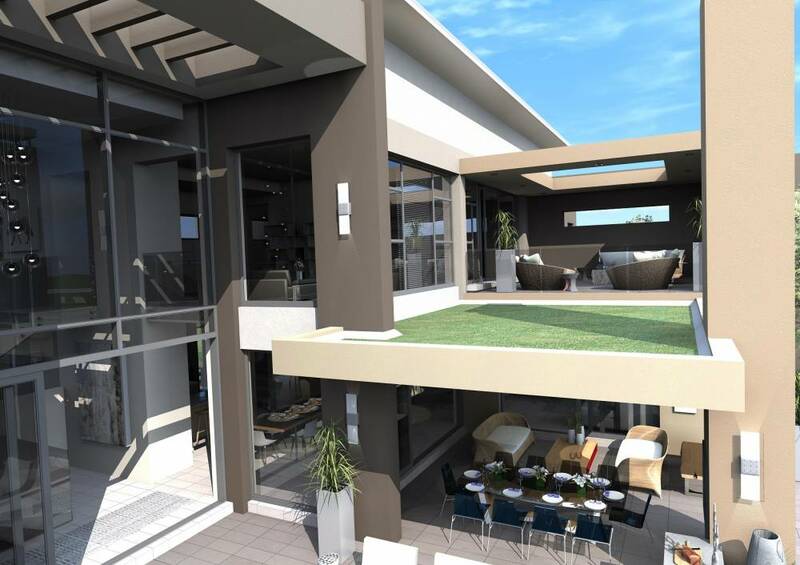 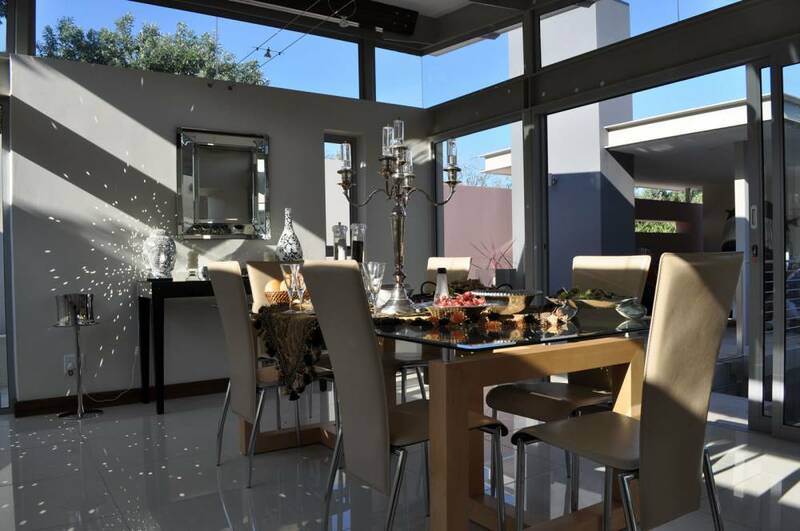 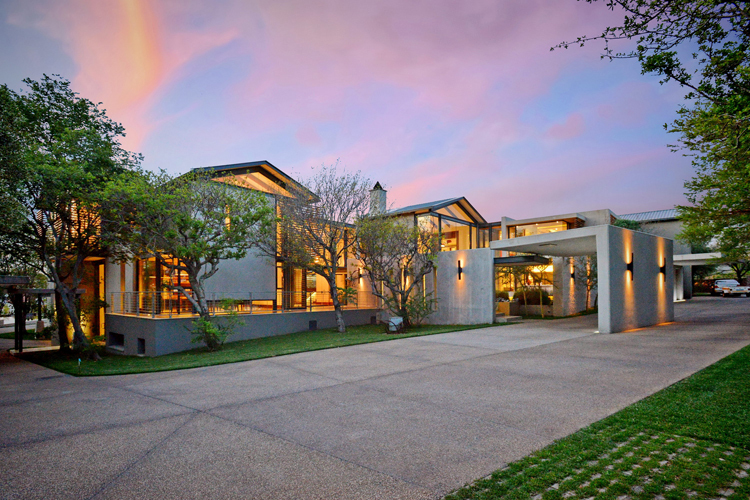 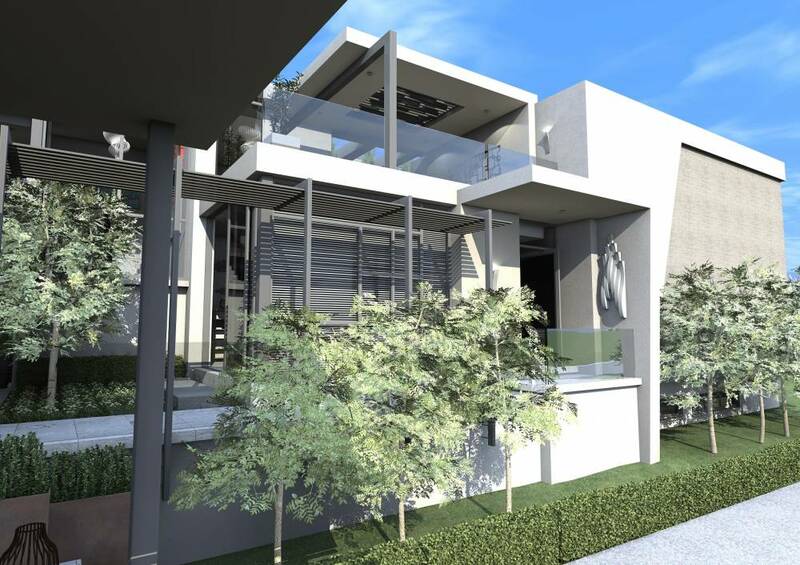 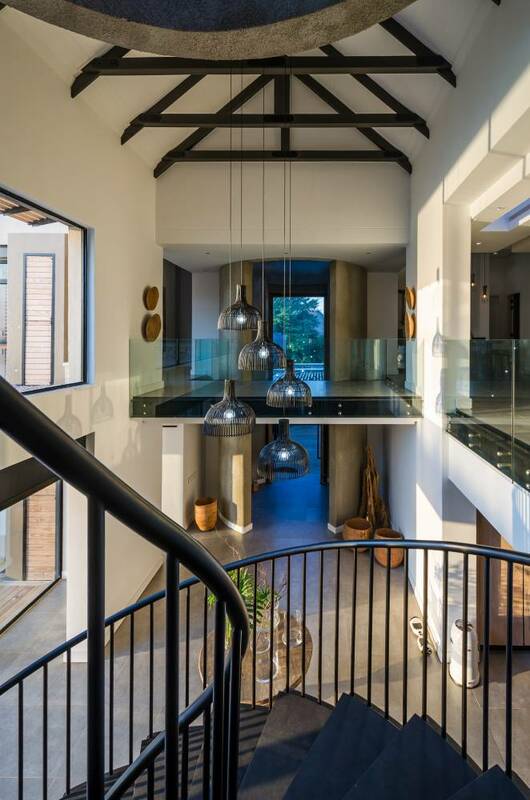 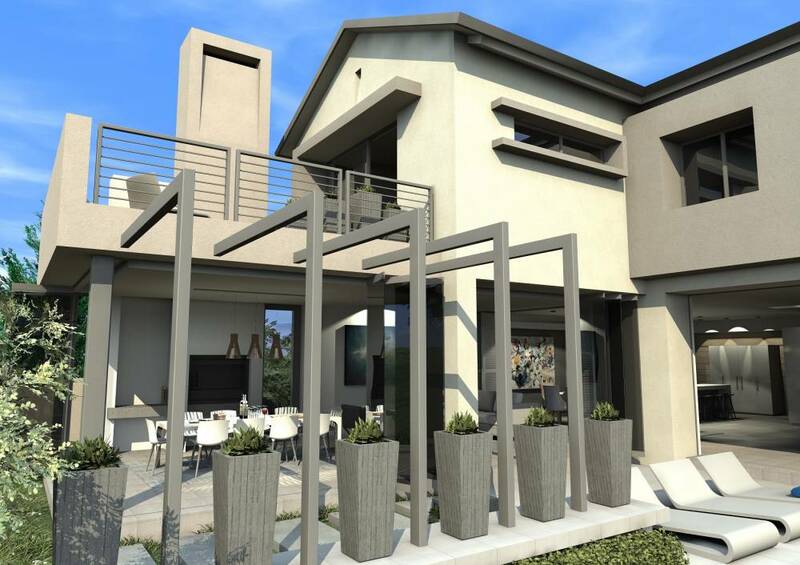 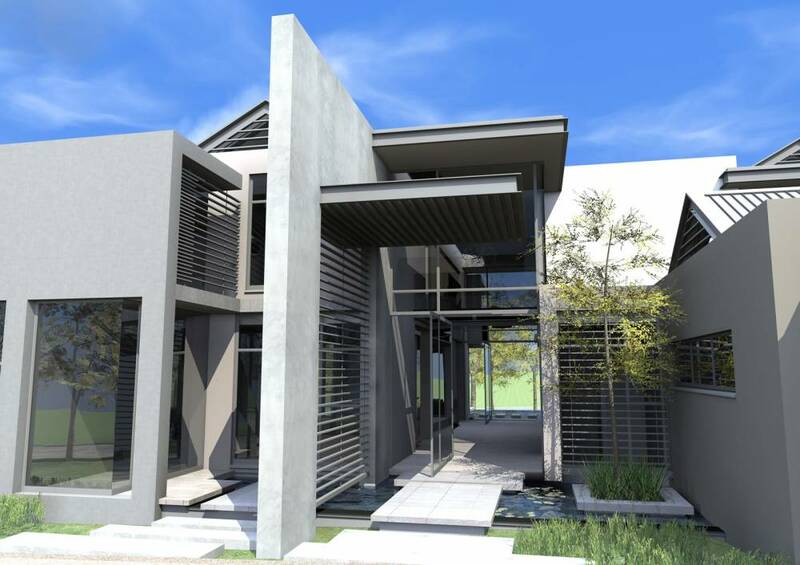 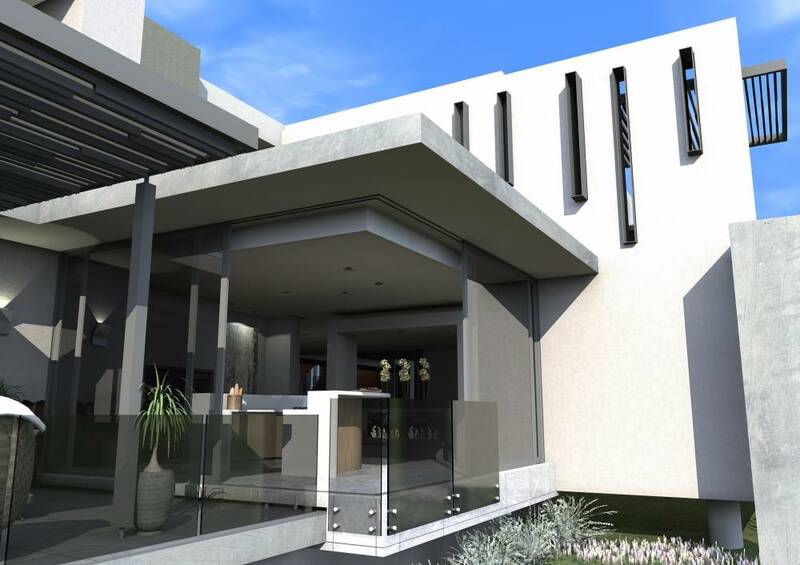 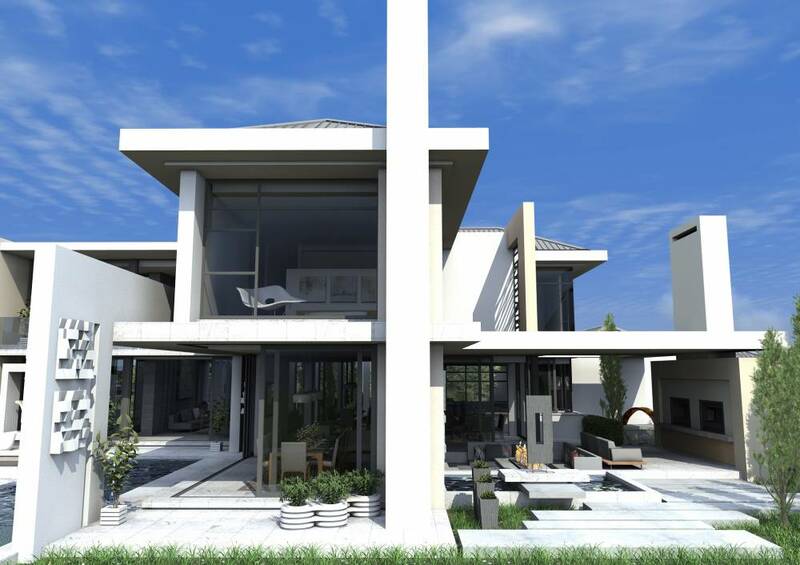 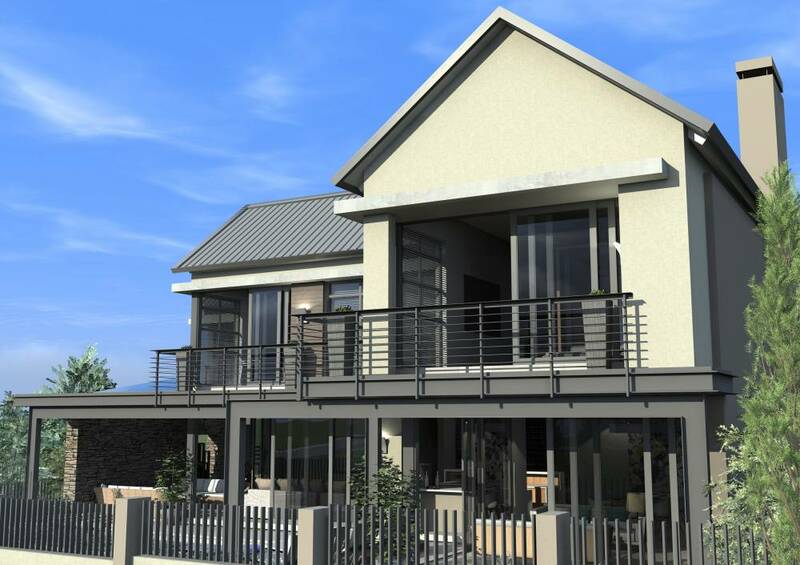 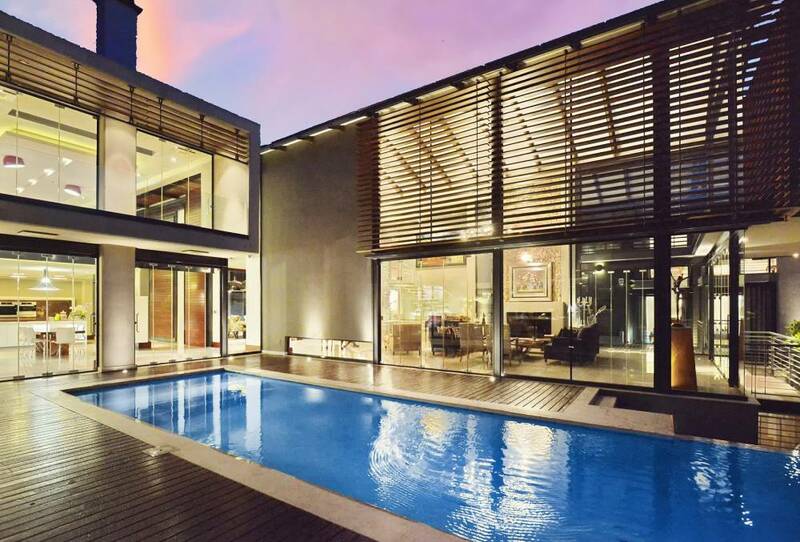 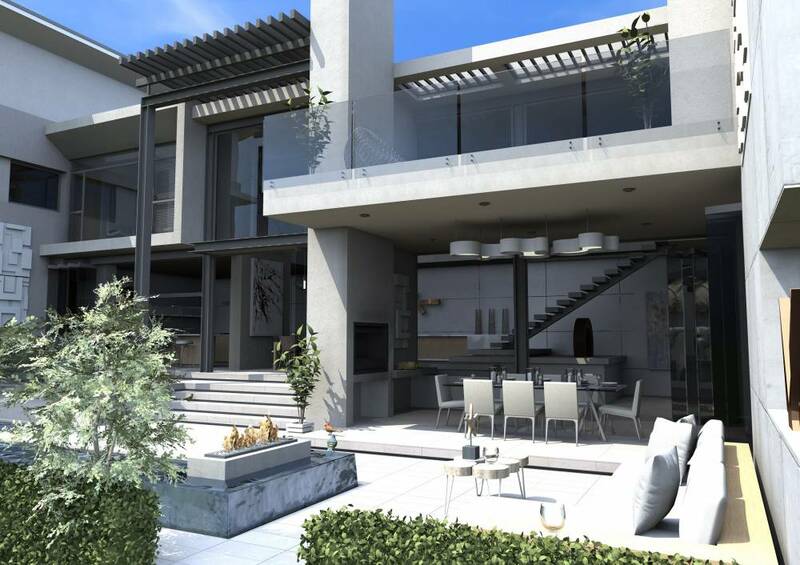 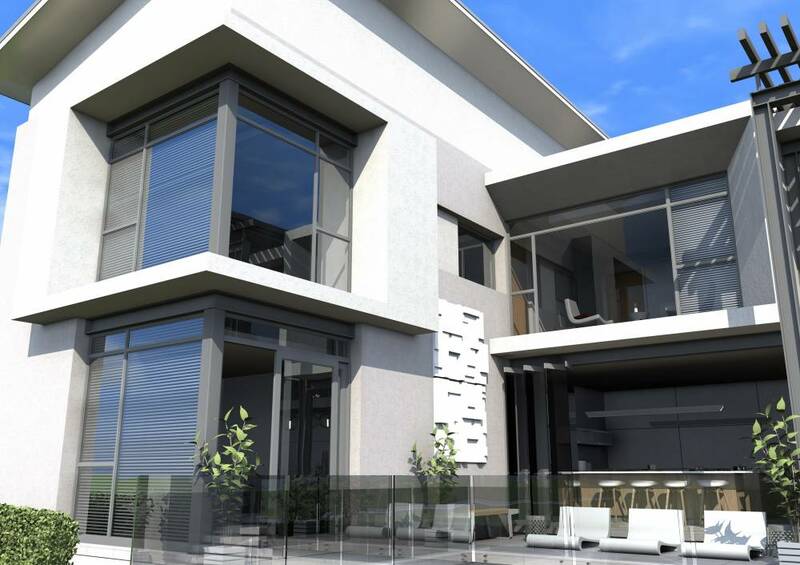 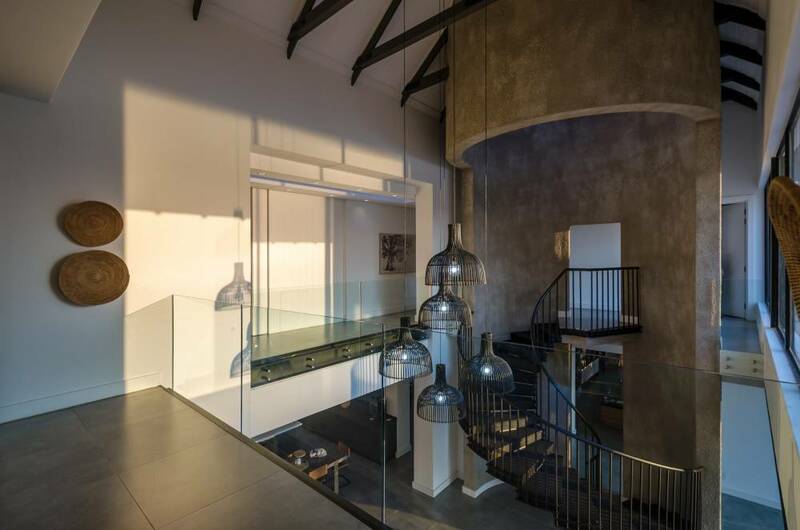 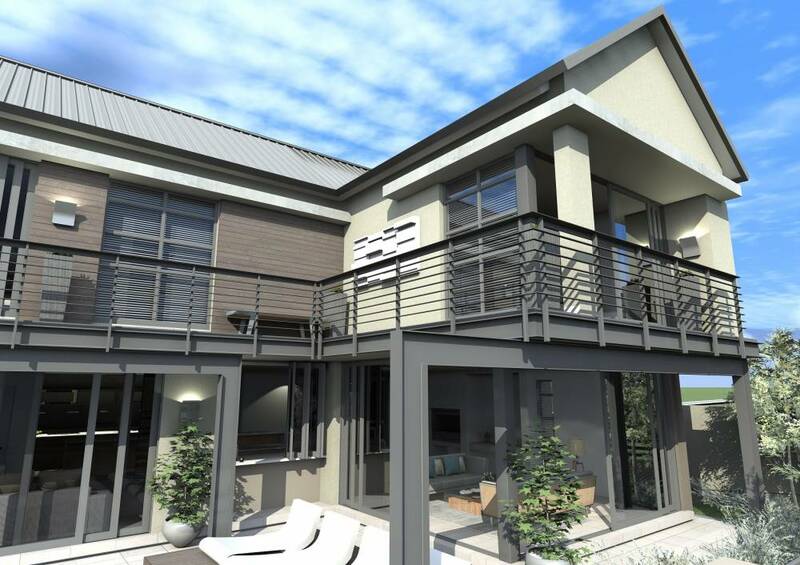 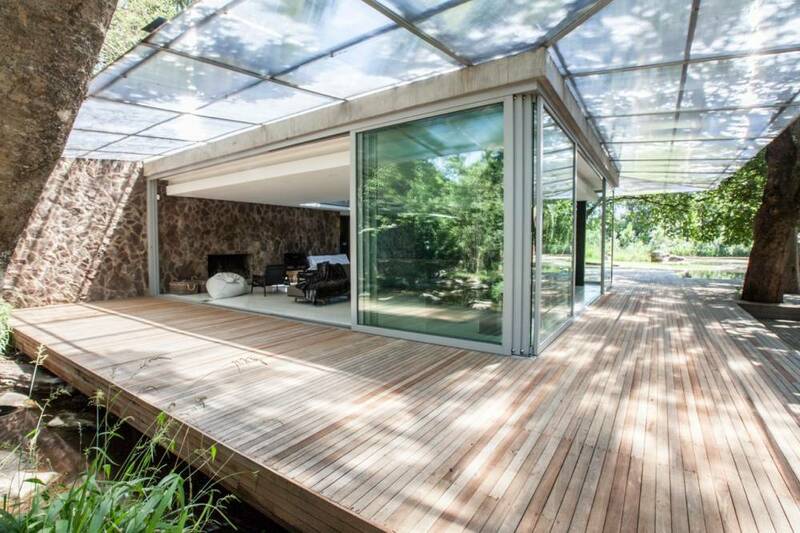 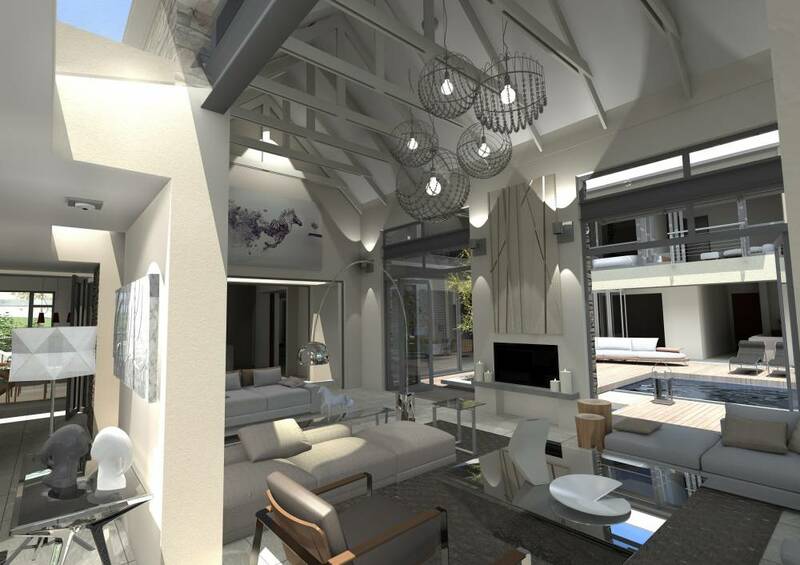 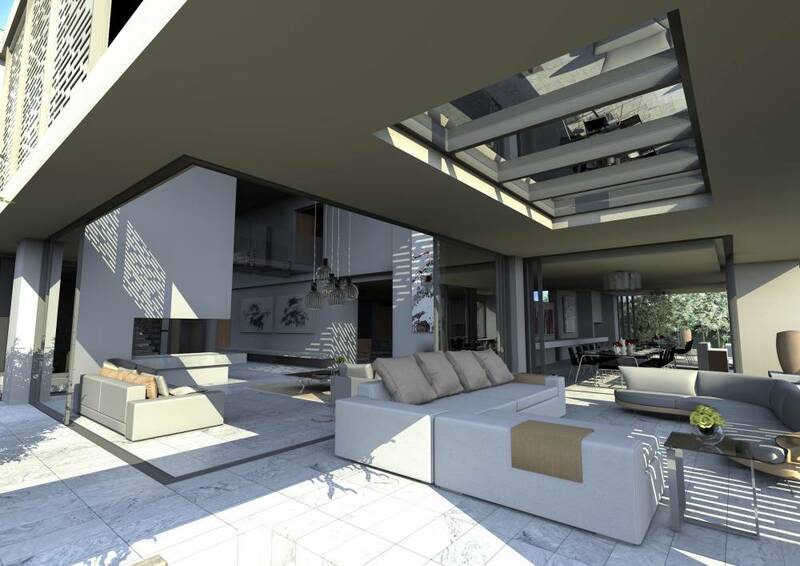 Founded in 1997, Karel Keuler Architects is a Johannesburg based architecture firm specializing in clients and projects that require a high level of design sensitivity, technical expertise and hands-on principal involvement. 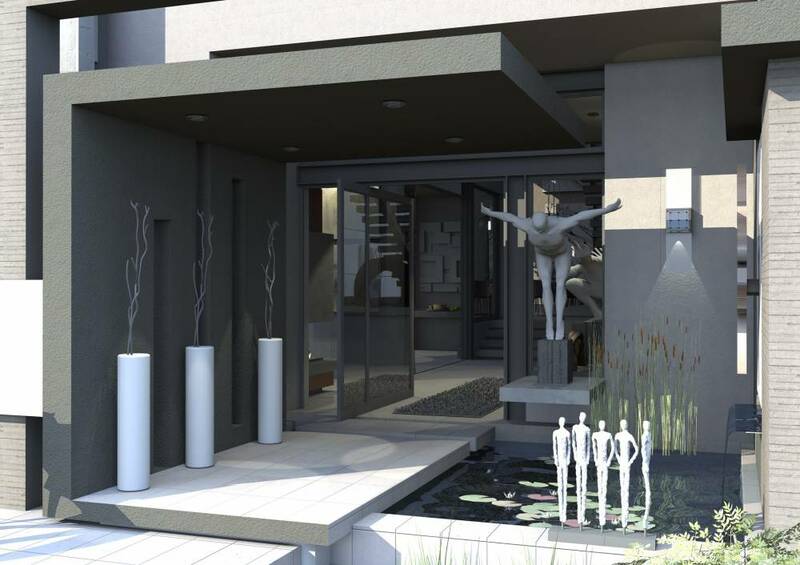 A limited number of commissions are accepted at any given time frame to ensure individual involvement and attention to each project. 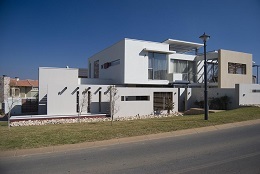 Karel Keuler graduated from the University of Pretoria in 1985, registered with the South African Council for Architects and Institute of South African Architects in 1987 and joined Peter Francois in 1990 to form Peter Francois and Karel Keuler Architects and concentrated mainly on hospitals and commercial projects. 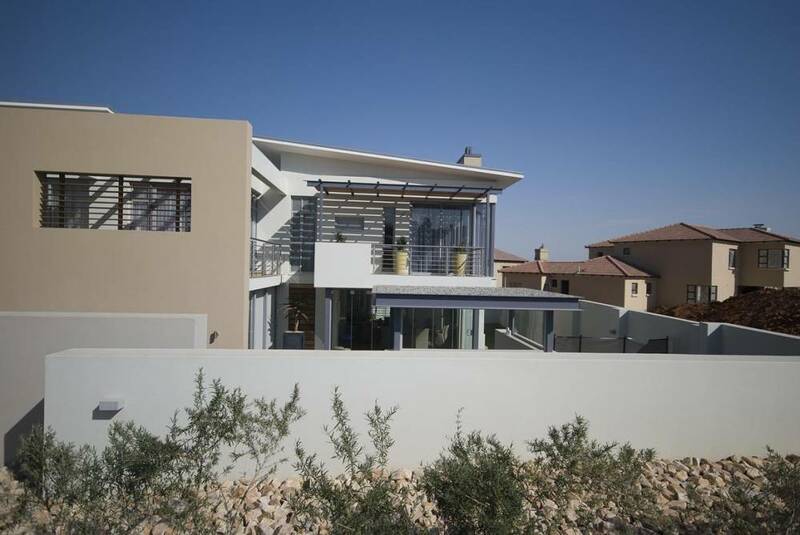 In 1997 Karel Keuler formed Keuler & Associates Architects and began concentrating more on the upmarket residential projects and as the scope for creativity and individualism in this field created greater opportunities with selected commercial projects where design is a criteria completing the balance of the projects. 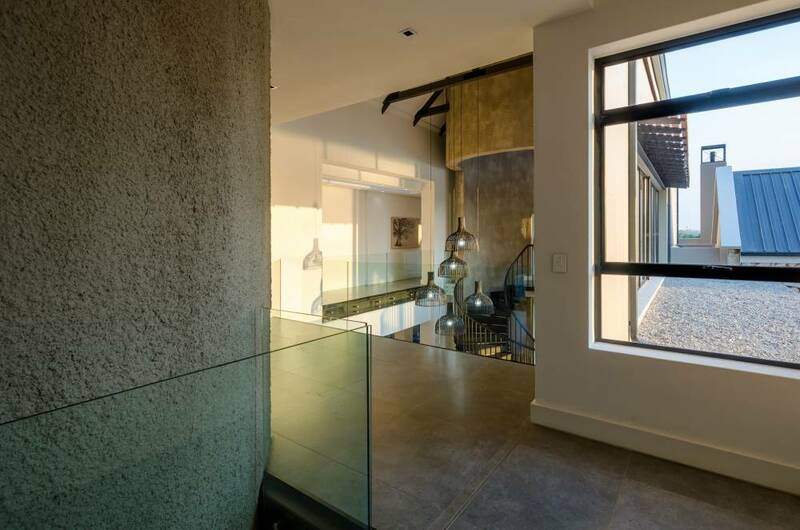 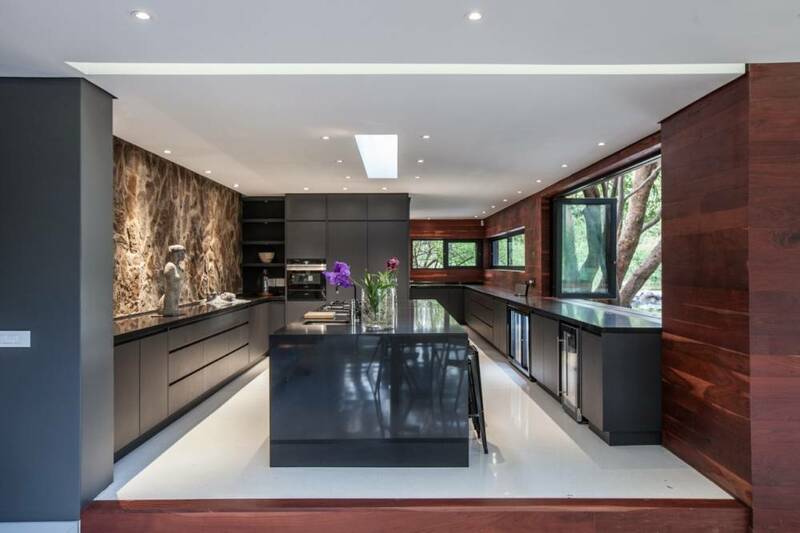 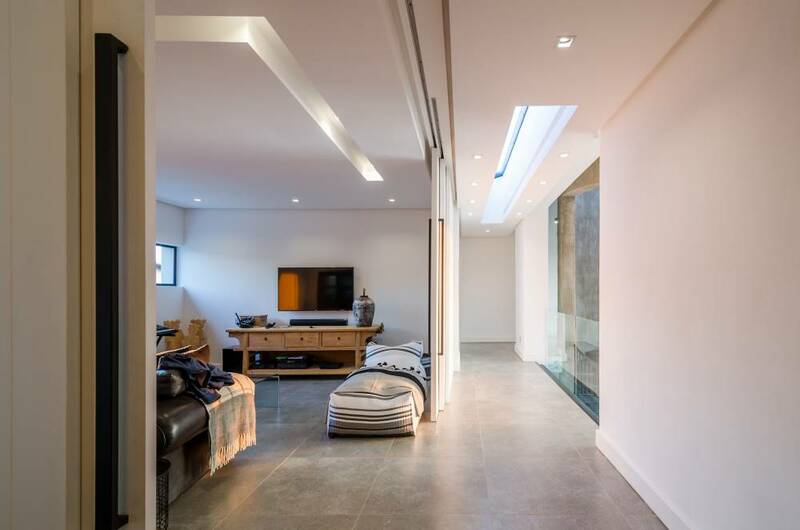 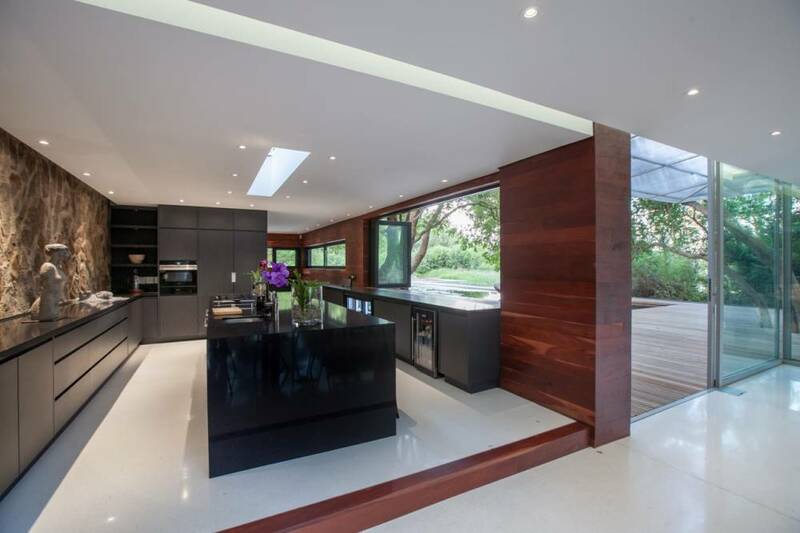 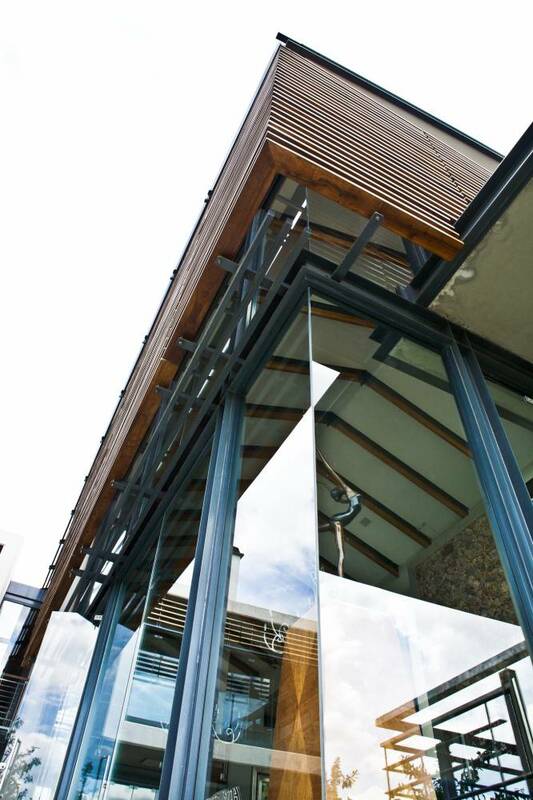 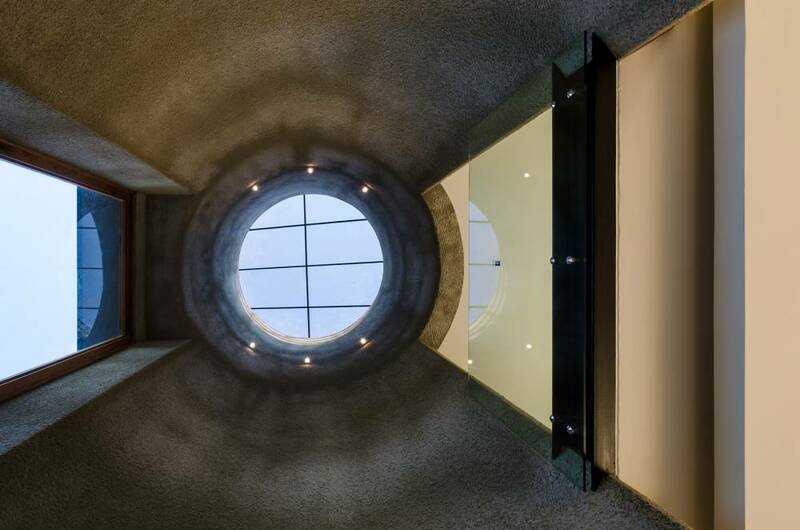 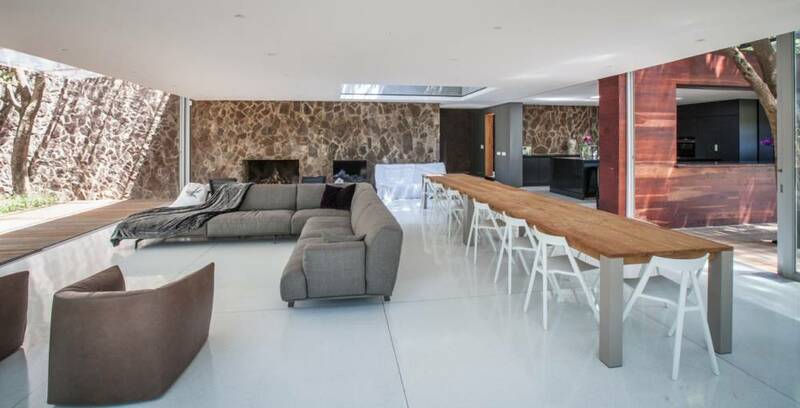 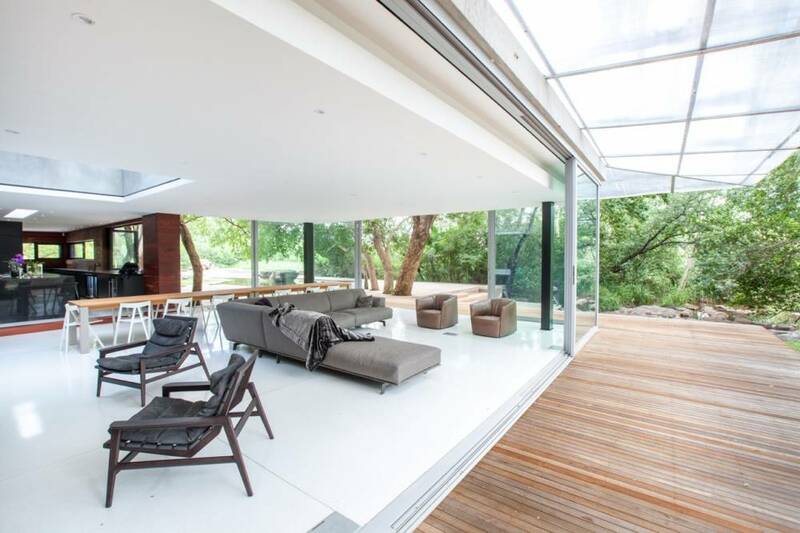 Currently the firm is known as Karel Keuler Architects with Karel Keuler heading the practice and being assisted by a young and creative design team. 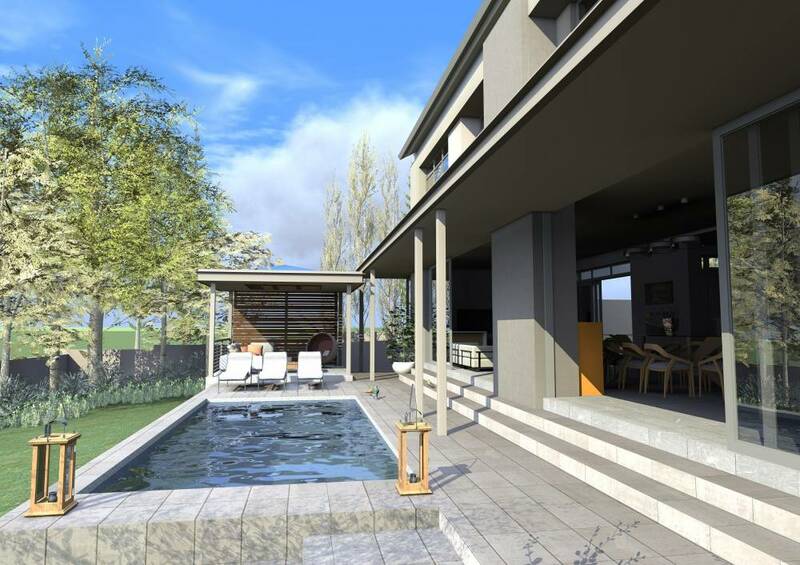 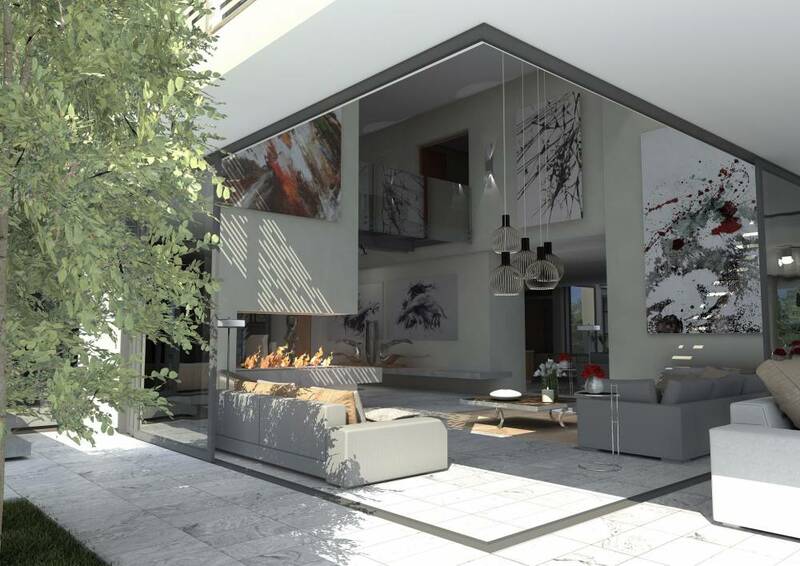 Karel Keuler Architects is a full service architecture and design studio, which produces renderings and presentation packages. 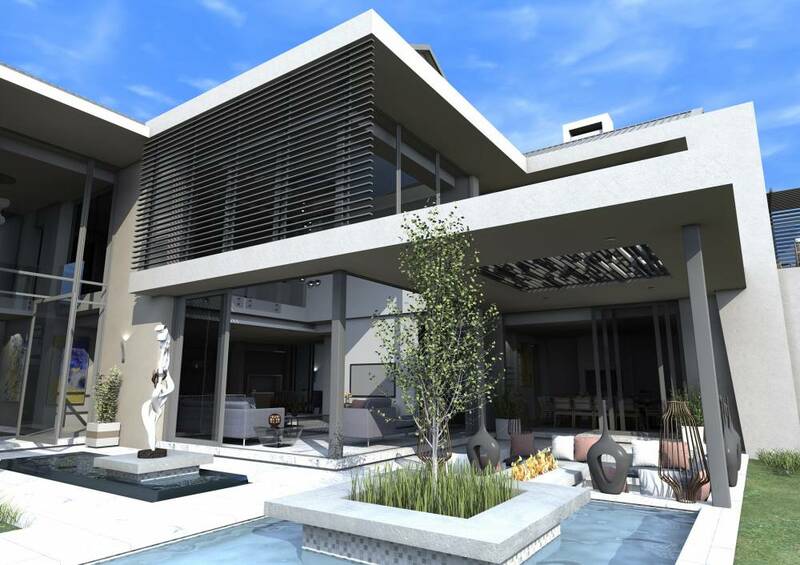 We are accomplished in design of all building types, specializing in up-market and high end residential projects, and work from conceptualisation study through to construction administration. 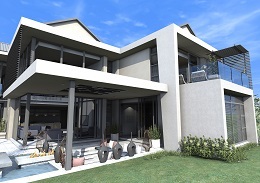 We do ground-up projects as well as renovation of existing structures using the latest computer software delivering high standards of design, technical documentation and hands on construction administration. 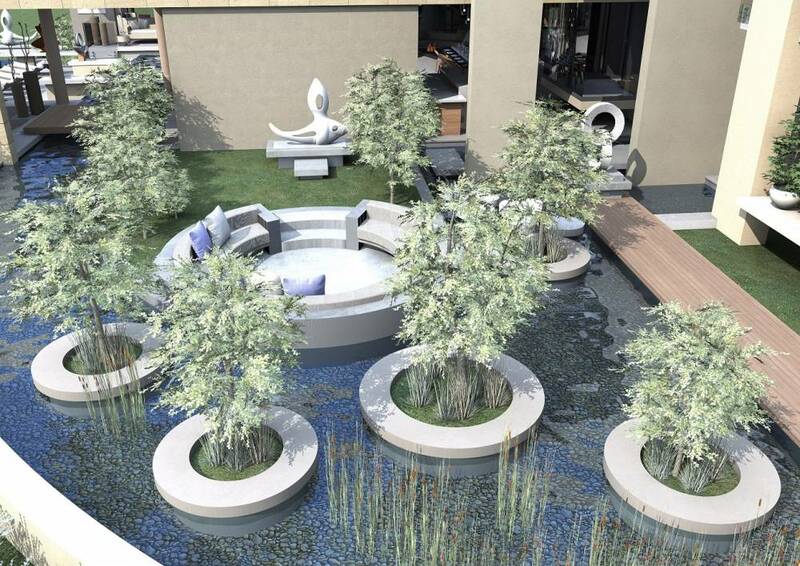 The design phase is of utmost importance as here is where the foundations of an exclusive project is laid. With this in mind we are committed to delivering high standards of design. 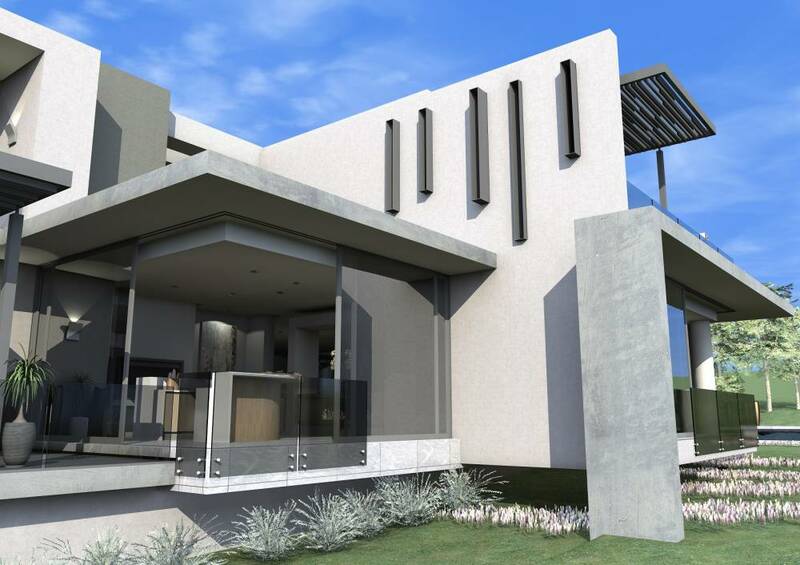 All aspects of the design will be researched and all avenues explored to ensure that the design solution is in line with the client requirements as well as offering the best solution. 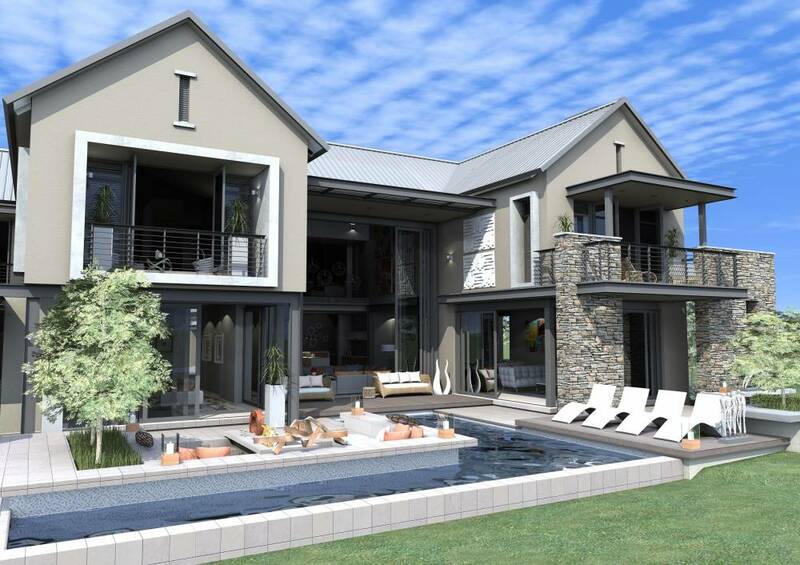 On appointment of the contractor full on-site supervision will take place ensuring that the project is completed in accordance with the documentation and to the clients expectations. 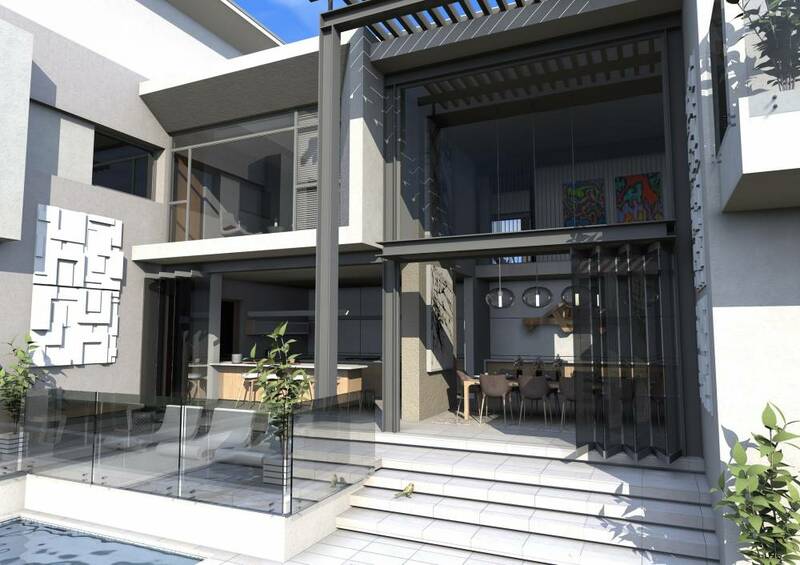 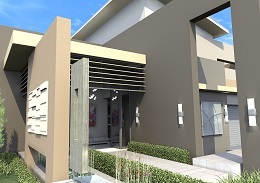 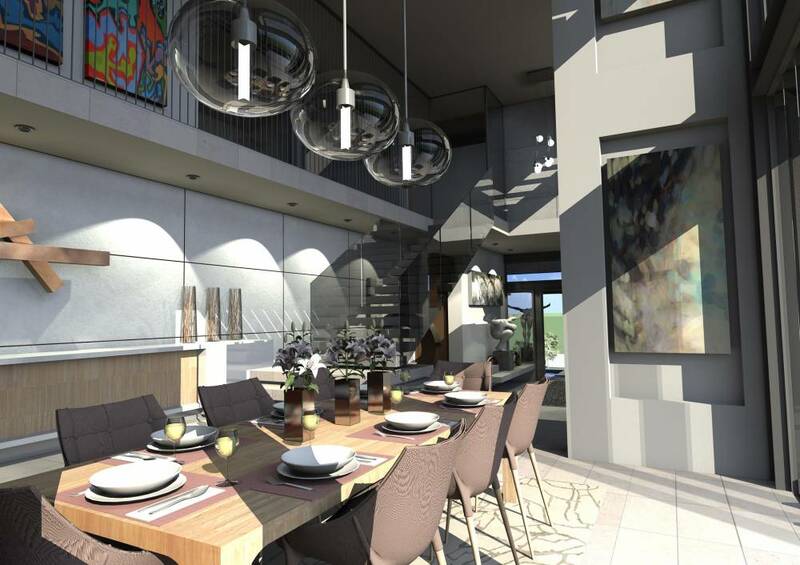 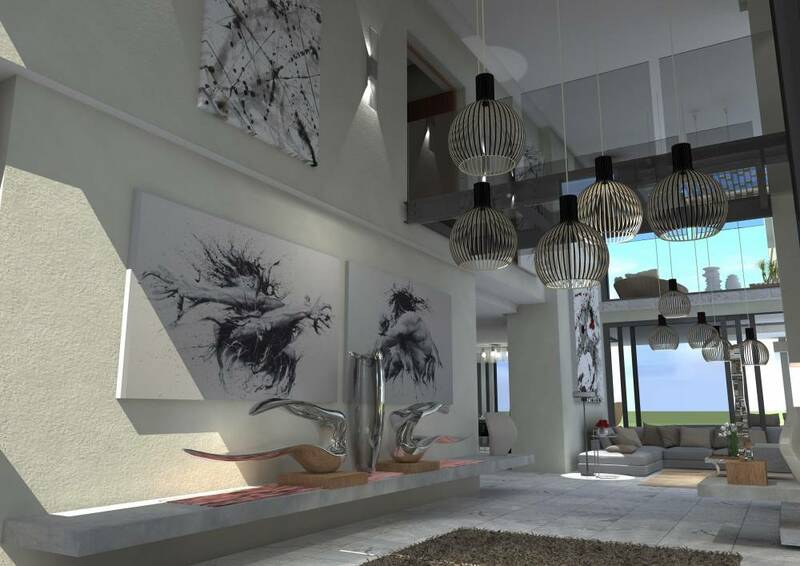 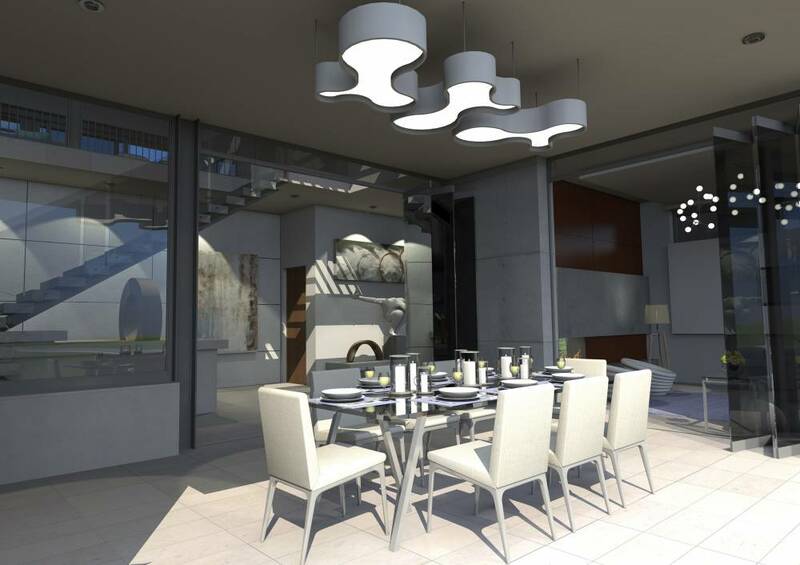 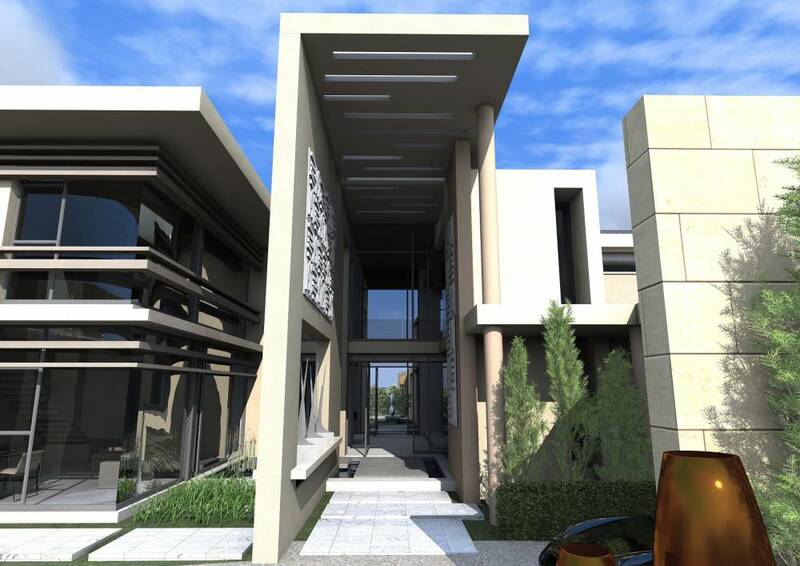 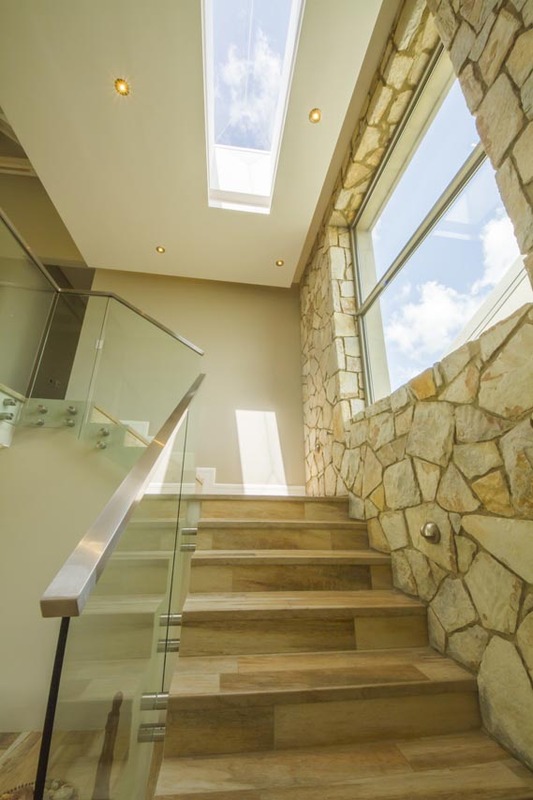 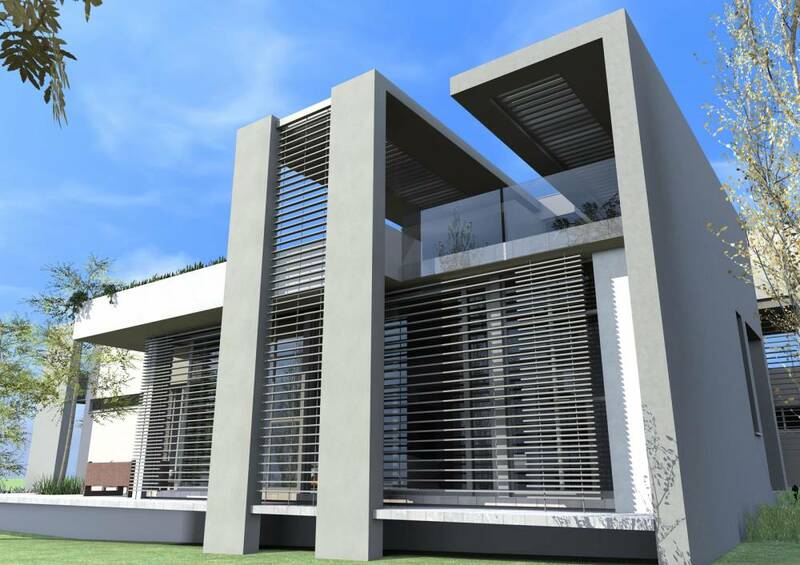 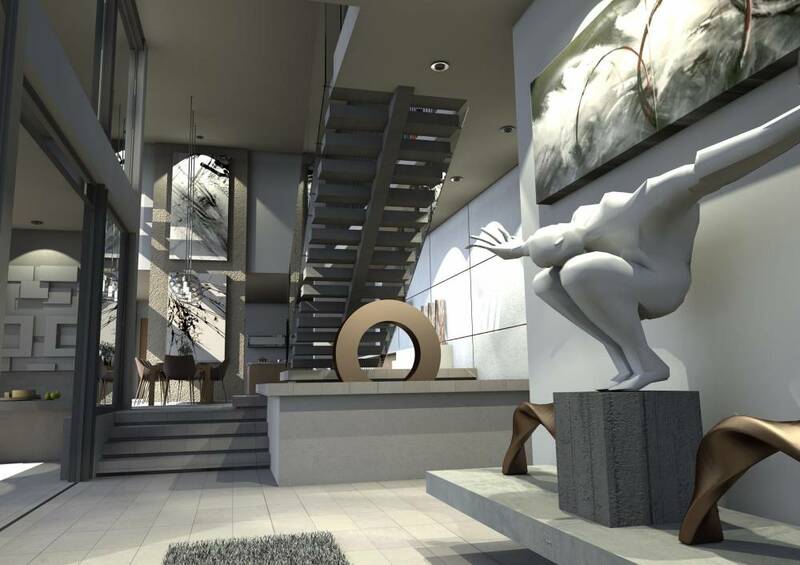 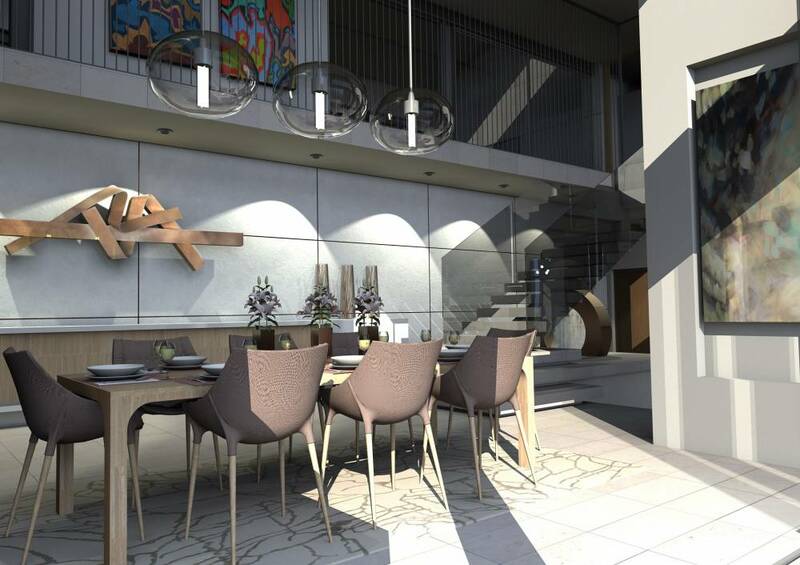 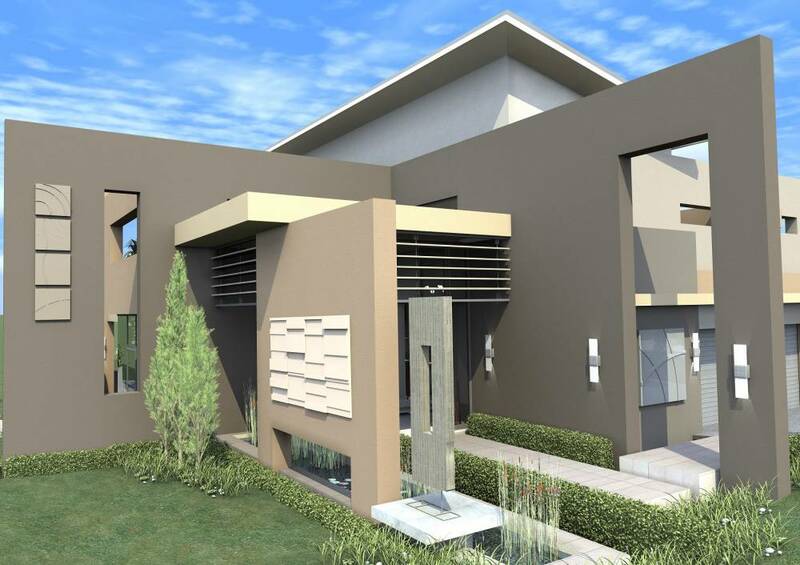 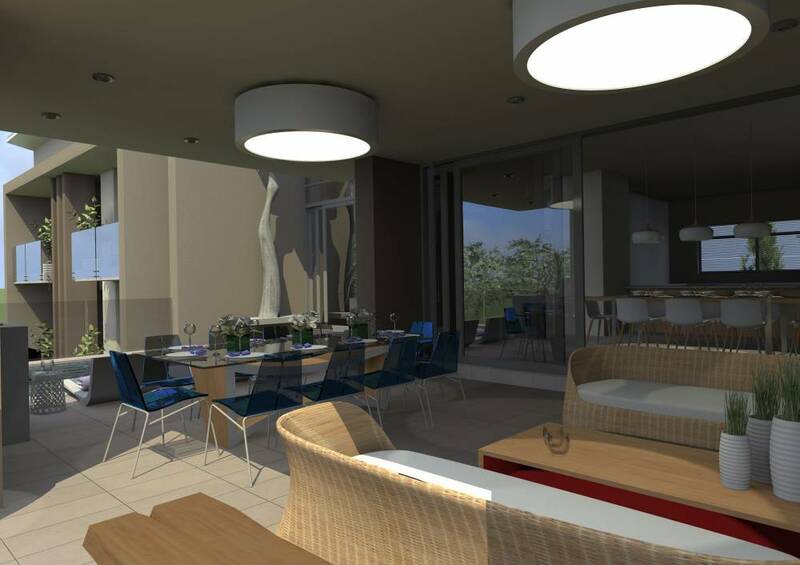 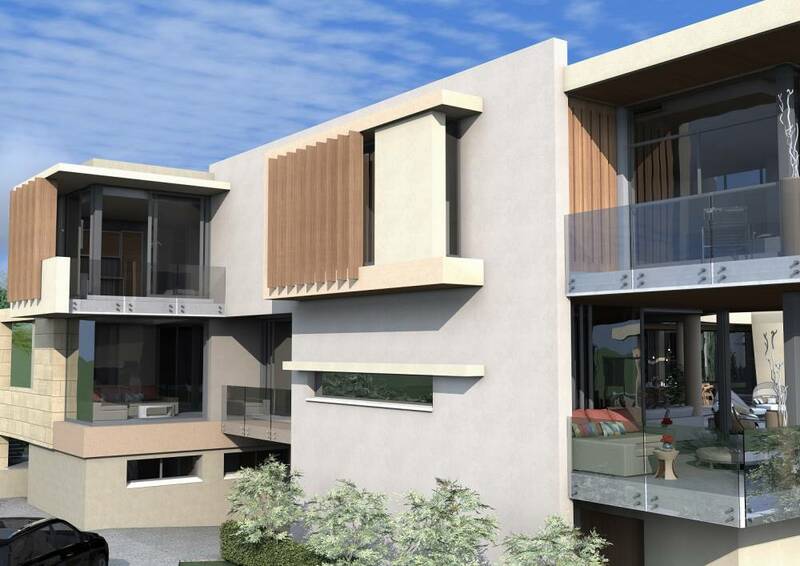 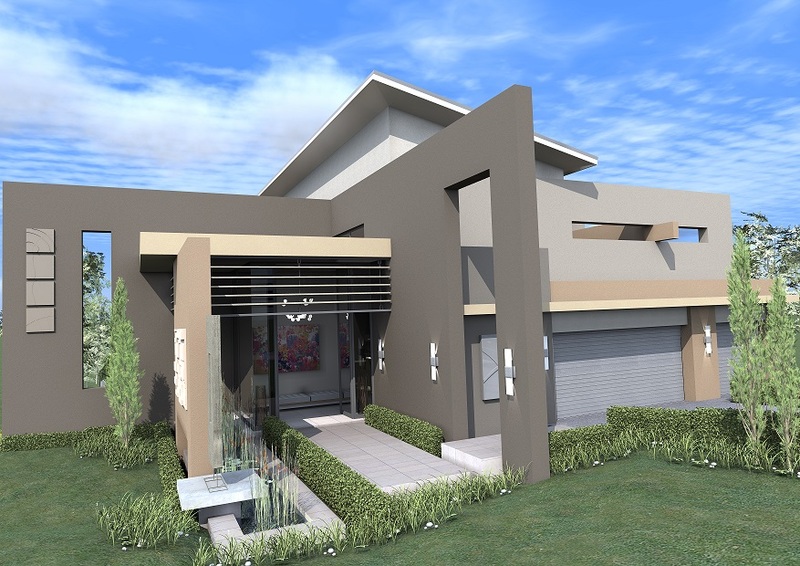 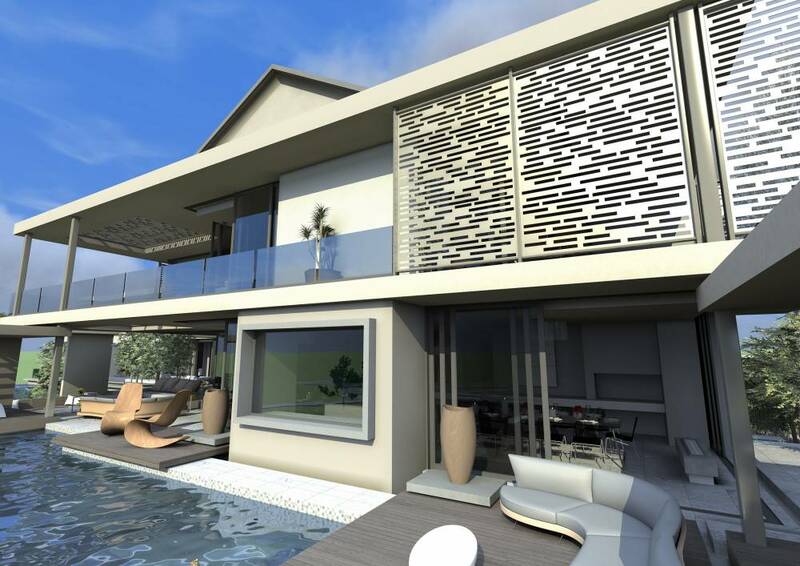 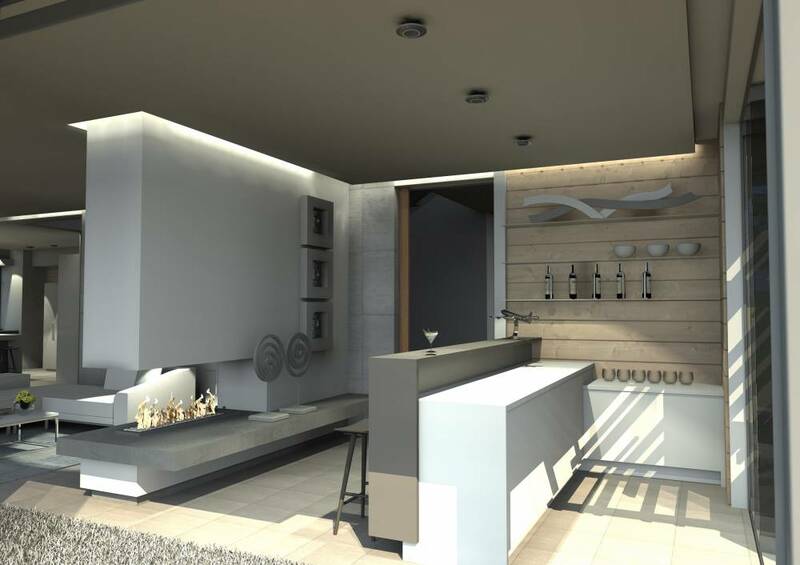 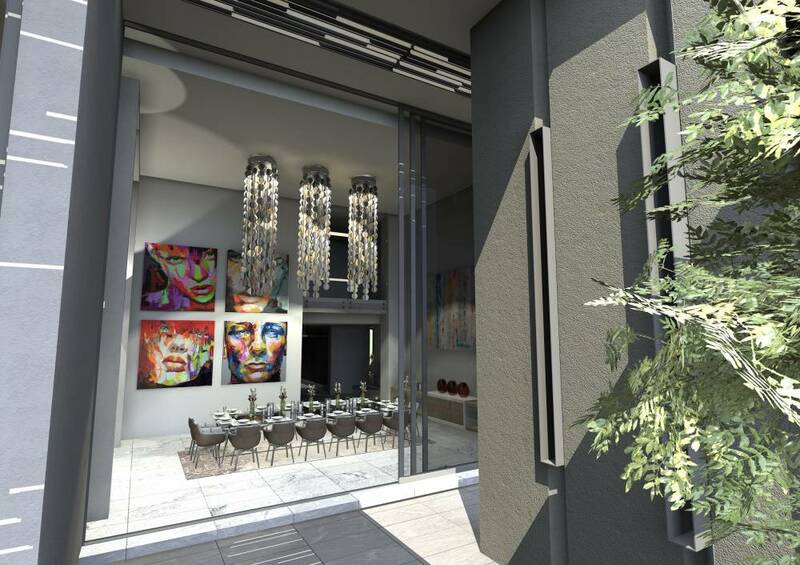 It is here where the client will be fully assisted with interior architecture, namely; finishes, fittings, colour schemes, and finer design aspects so that the relevant design stlye is carried through inside and outside to complement each other and hereby create a fully homogenous designed project. 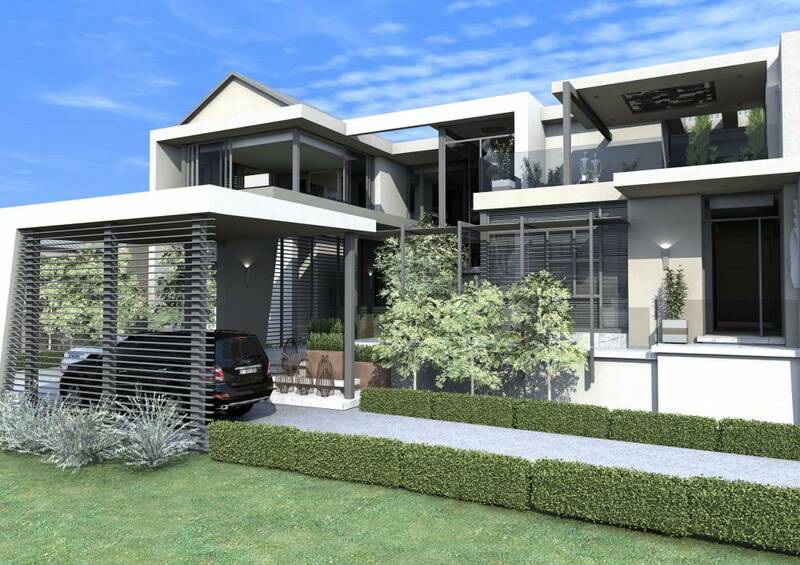 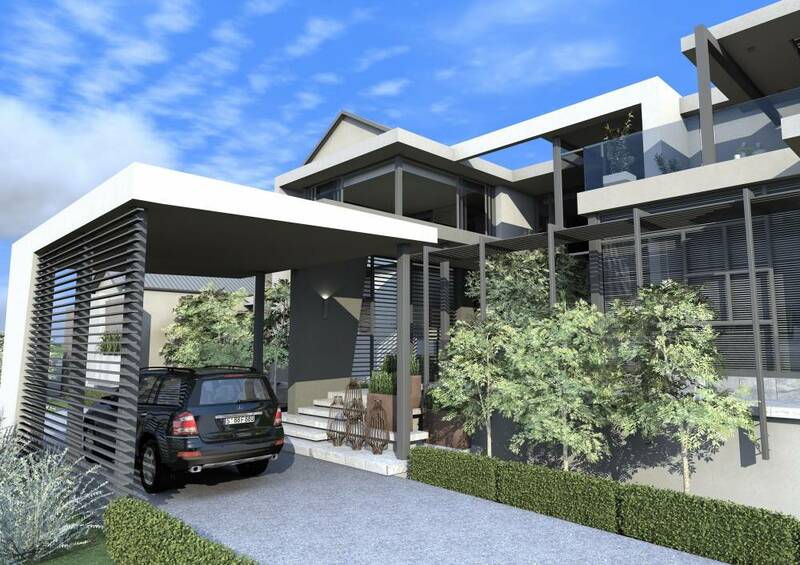 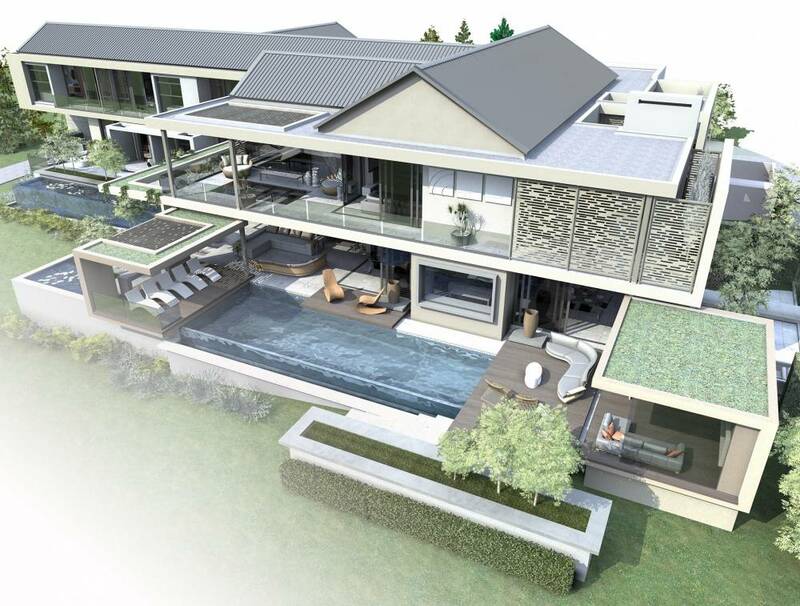 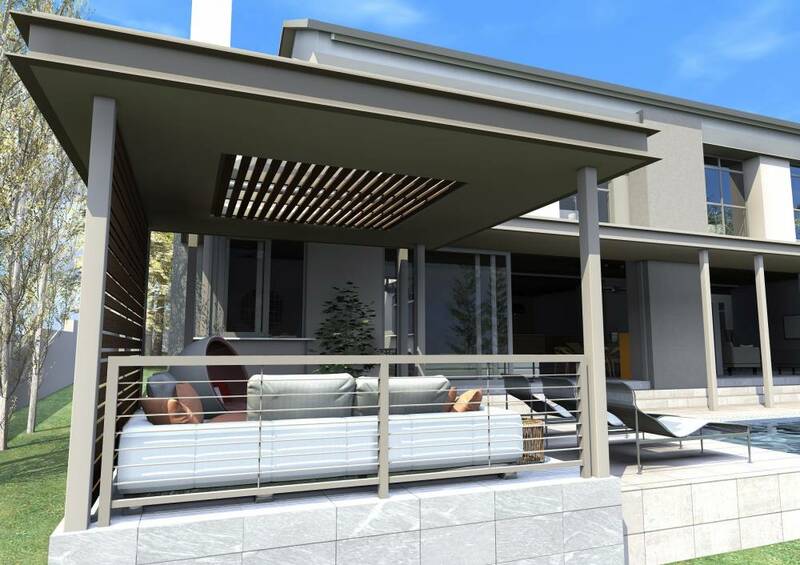 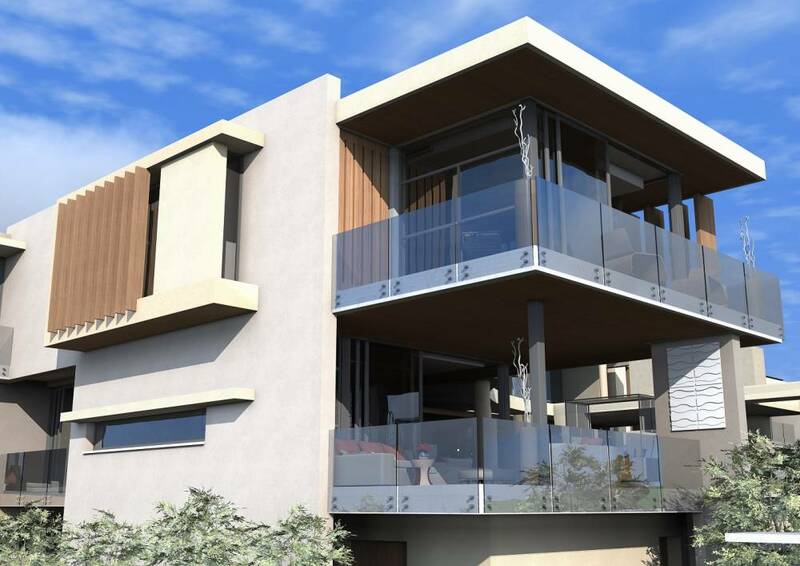 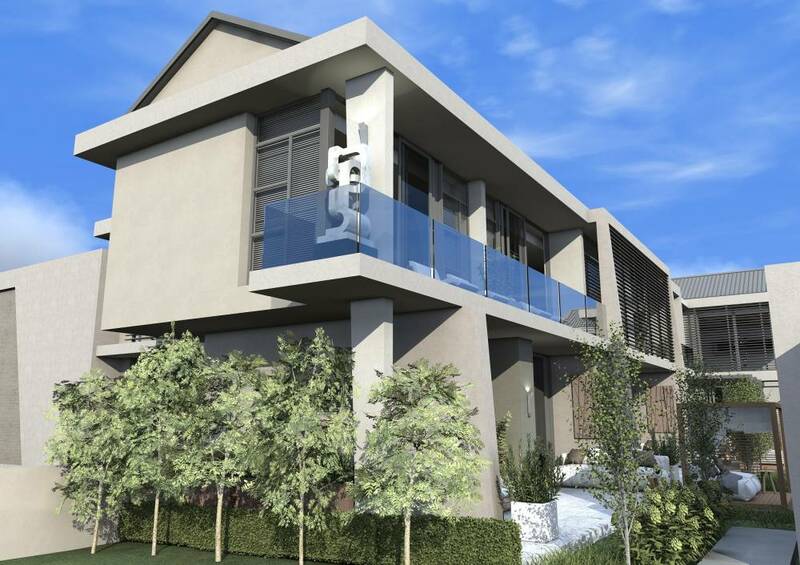 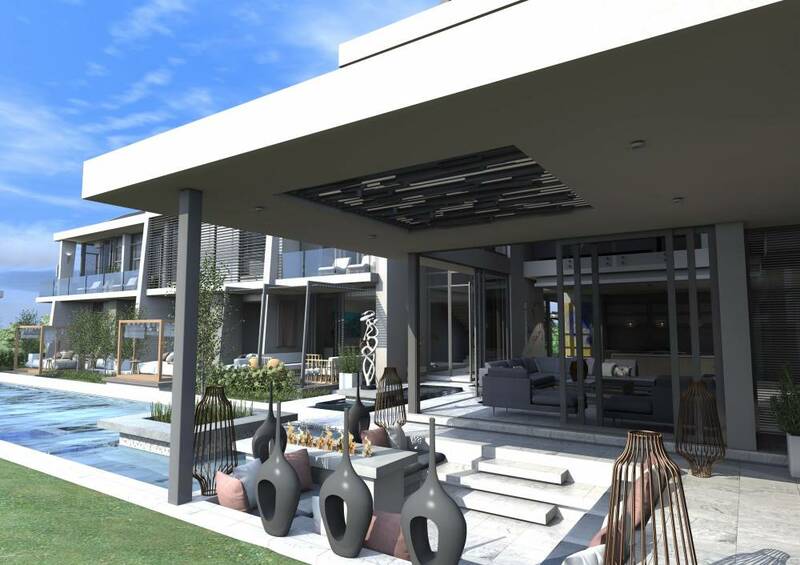 Through Design, Innovation and Passion, KK Architects will use turnkey design programmes to create visual concepts to our clients to create models and renders that bring projects into realtime visualisation. 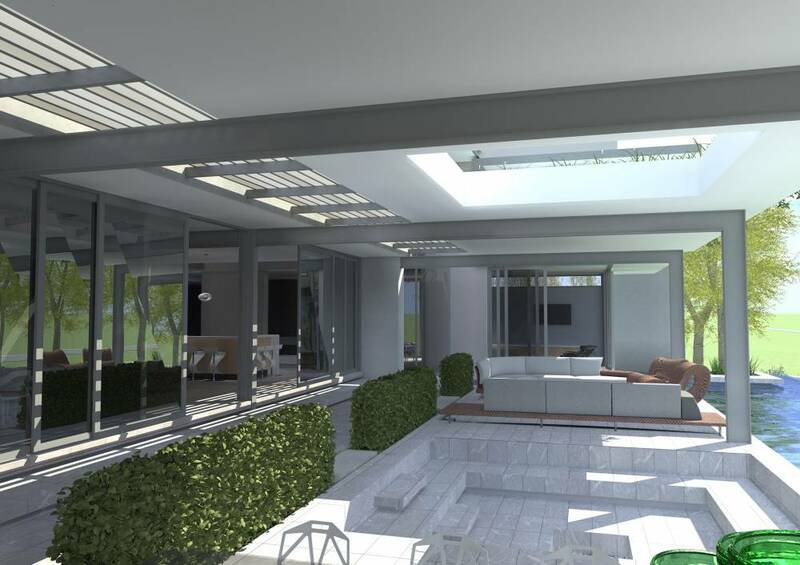 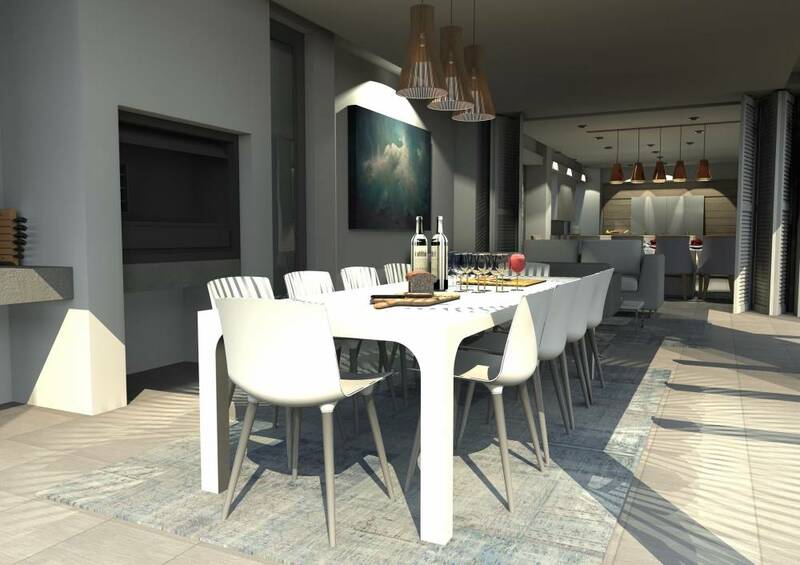 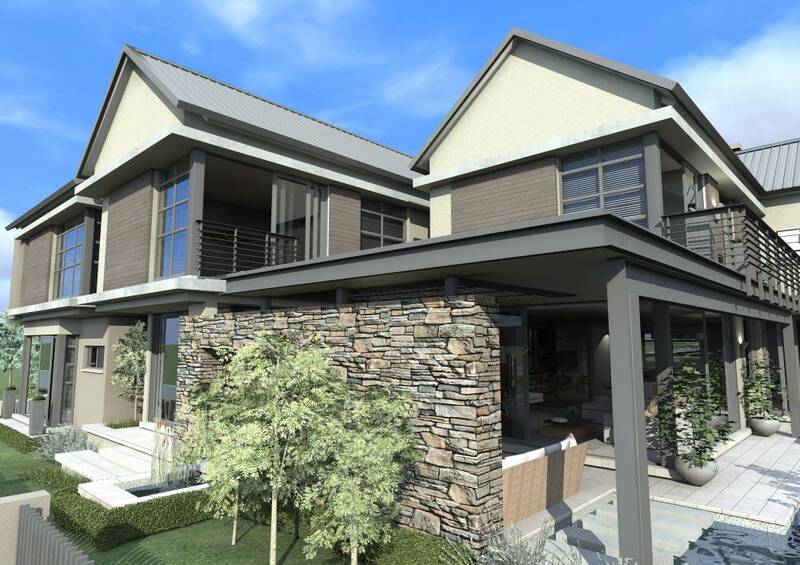 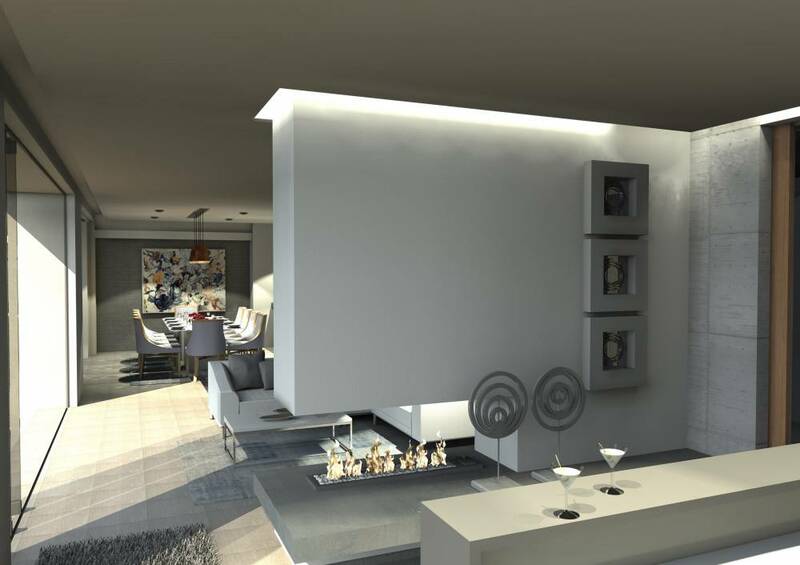 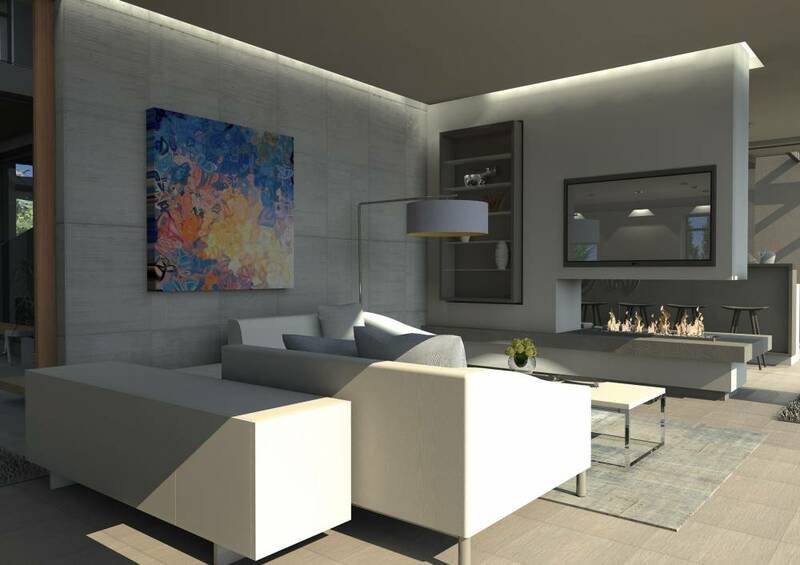 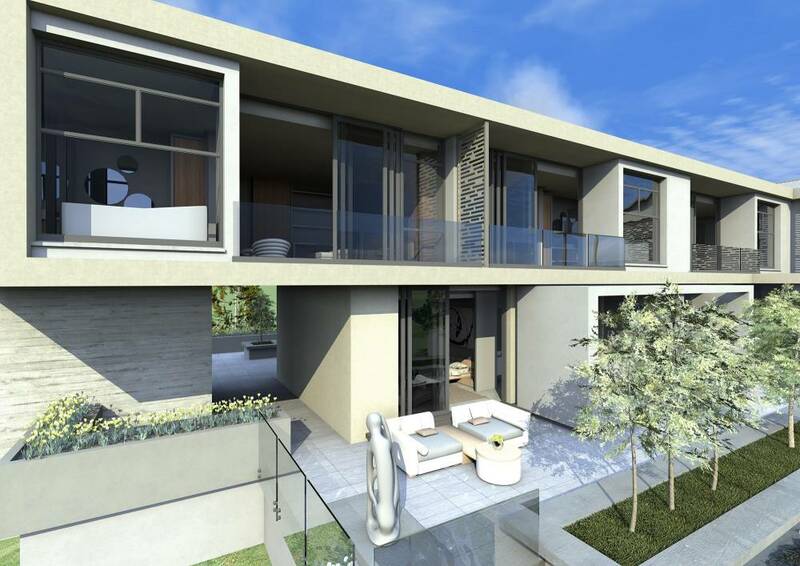 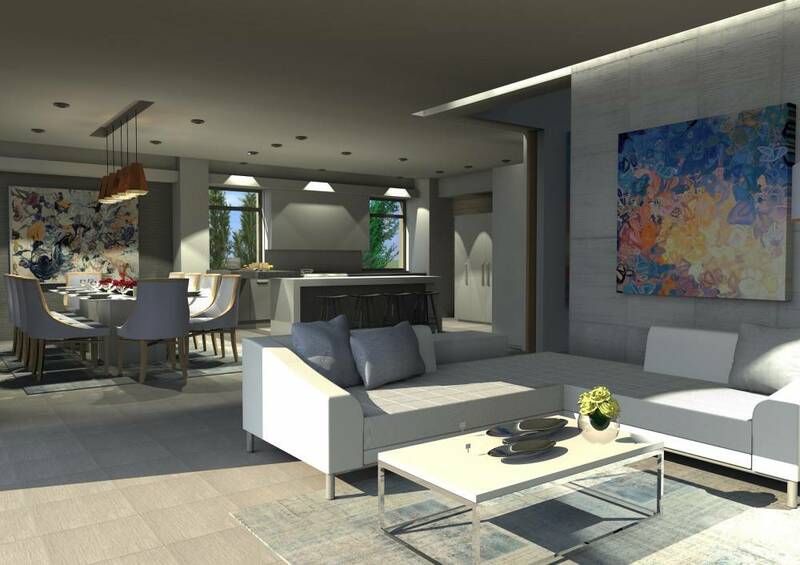 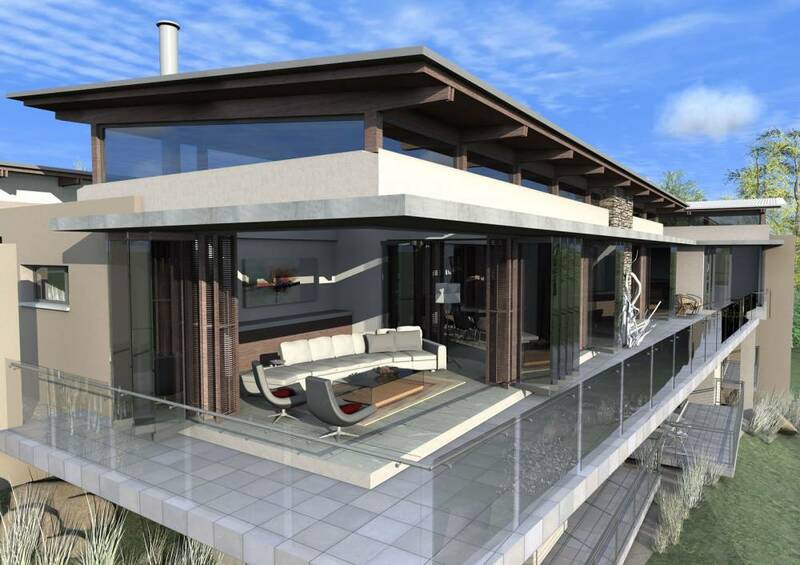 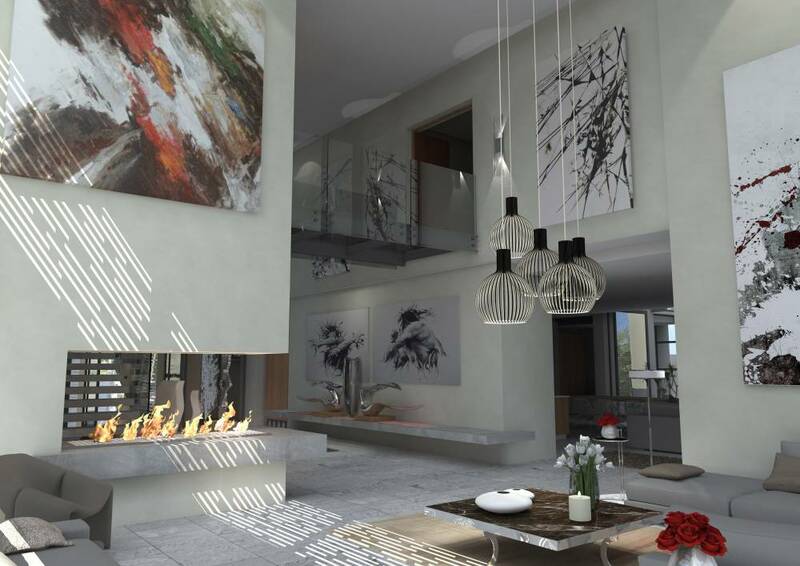 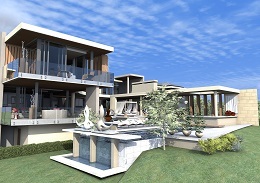 Once the design phase is completed, Technical Documentation of the highest standard will be prepared to fully document each and every aspect of the project incorporating detailed layouts, door and window schedules, electrical layouts, detailed construction drawings and a full specification of products to be used. 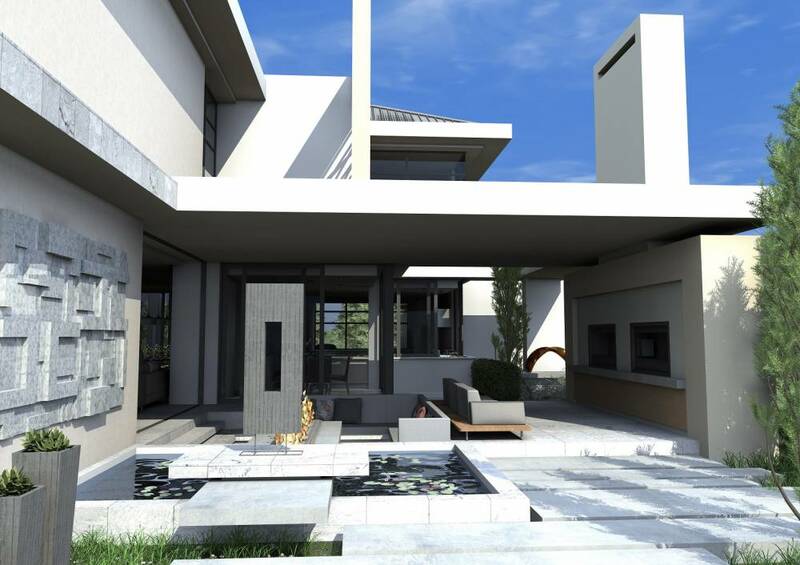 Once these have been completed, tenders for the projects will be obtained for the client and recommendations will be made to appoint the contractor for the project. 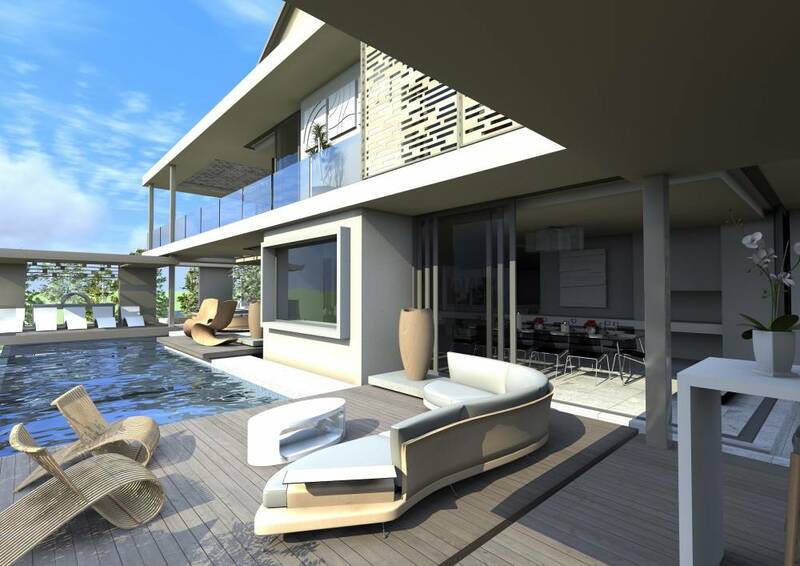 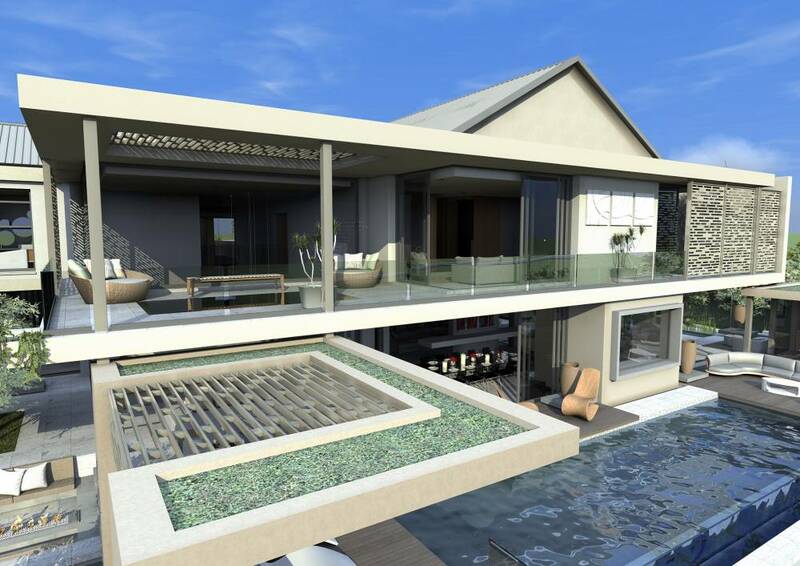 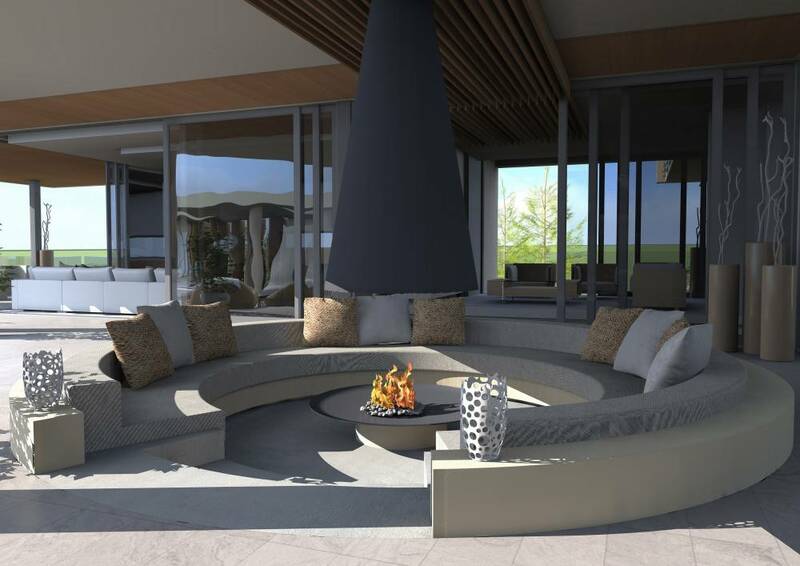 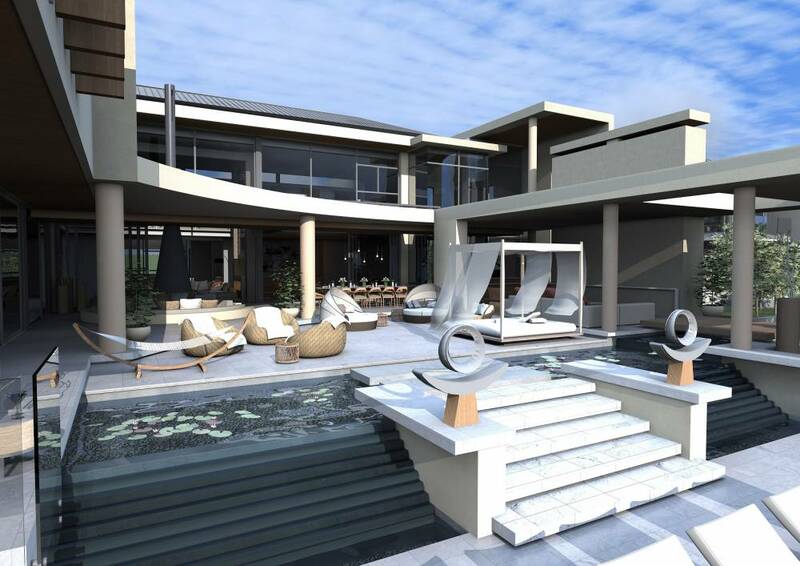 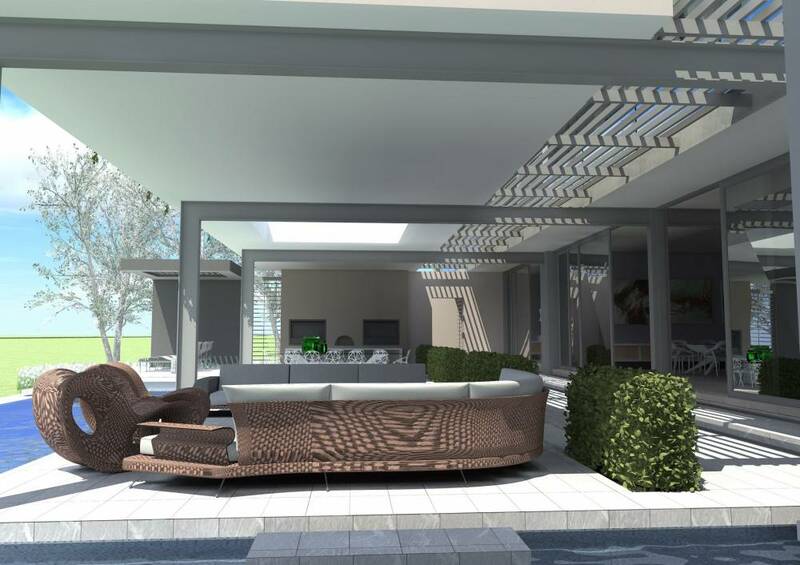 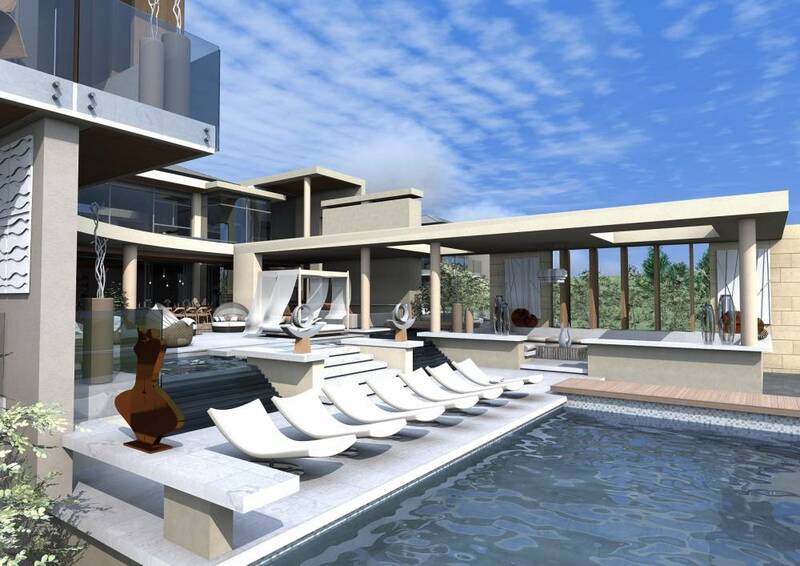 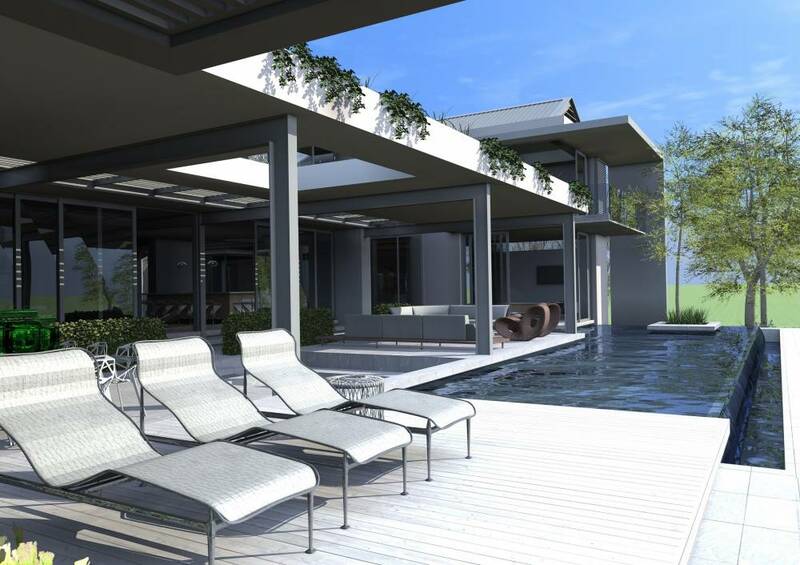 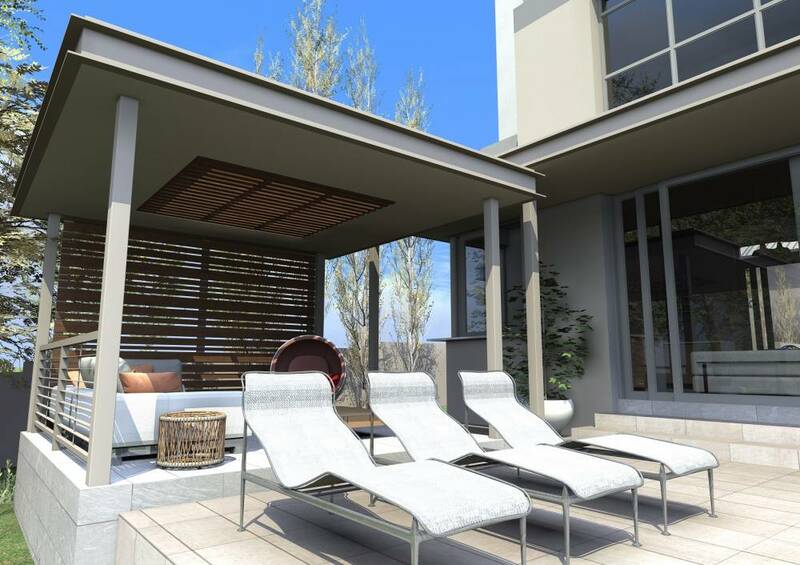 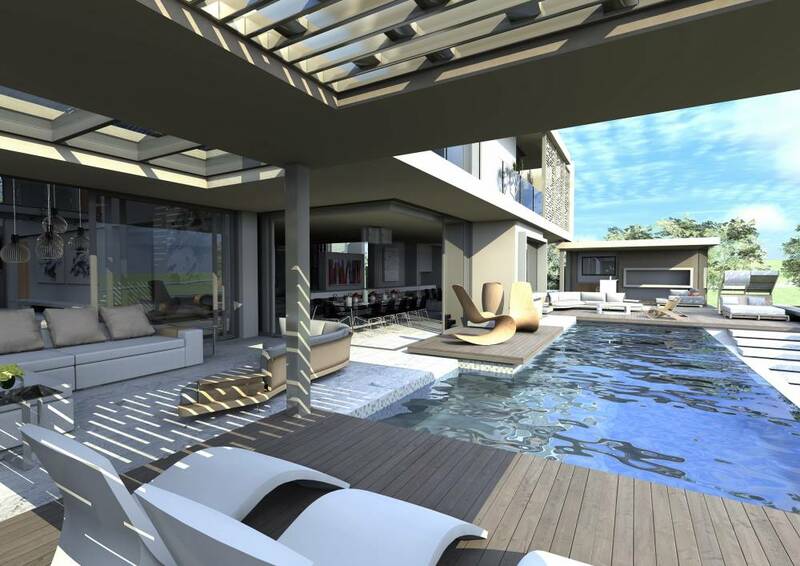 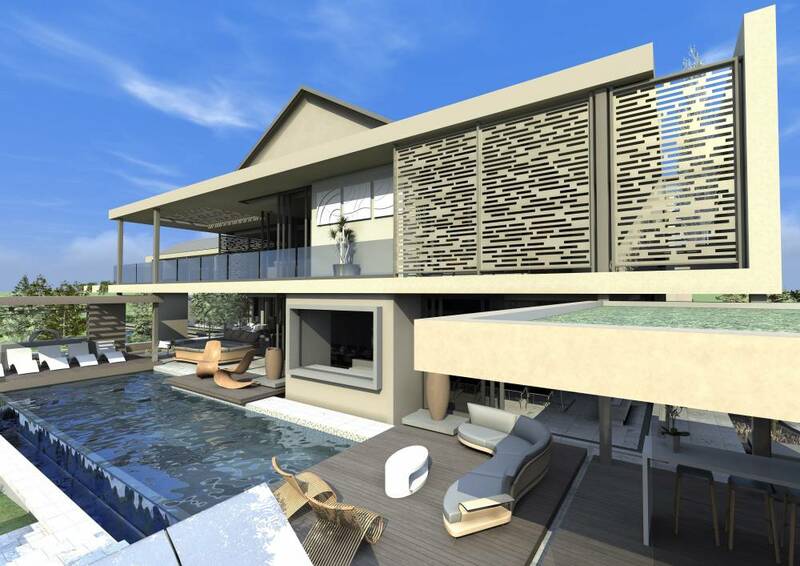 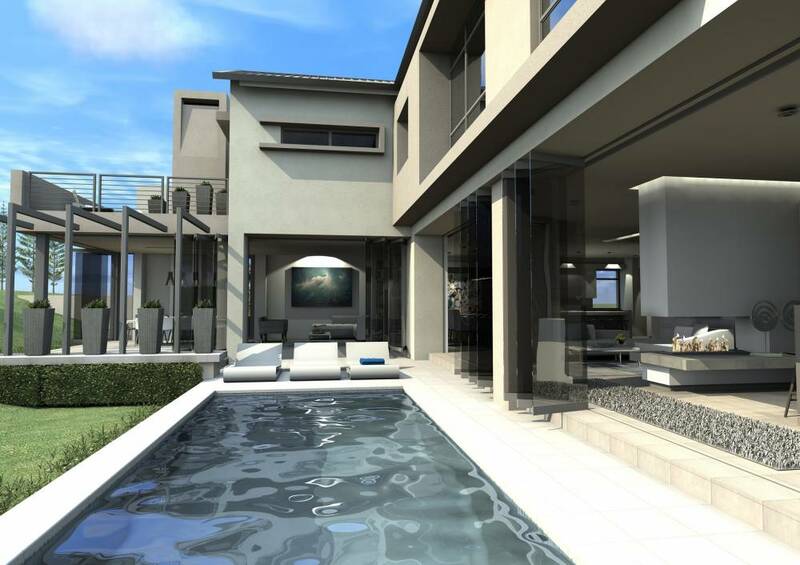 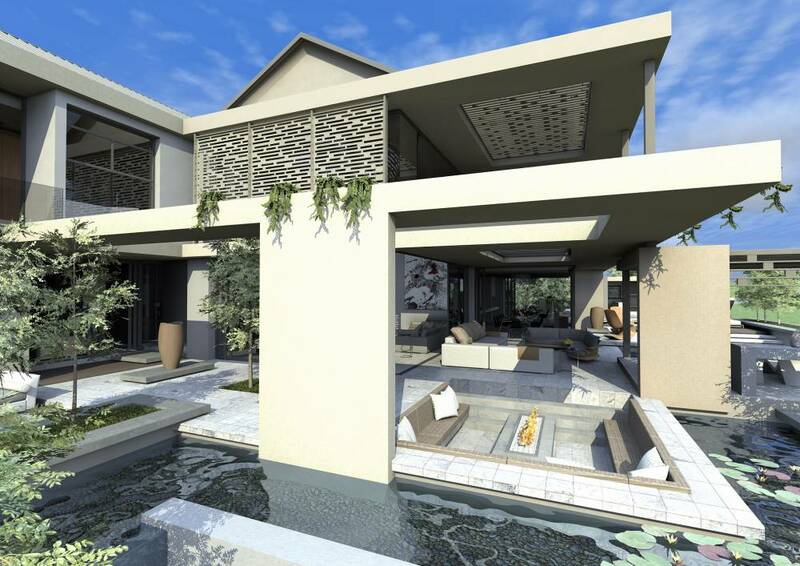 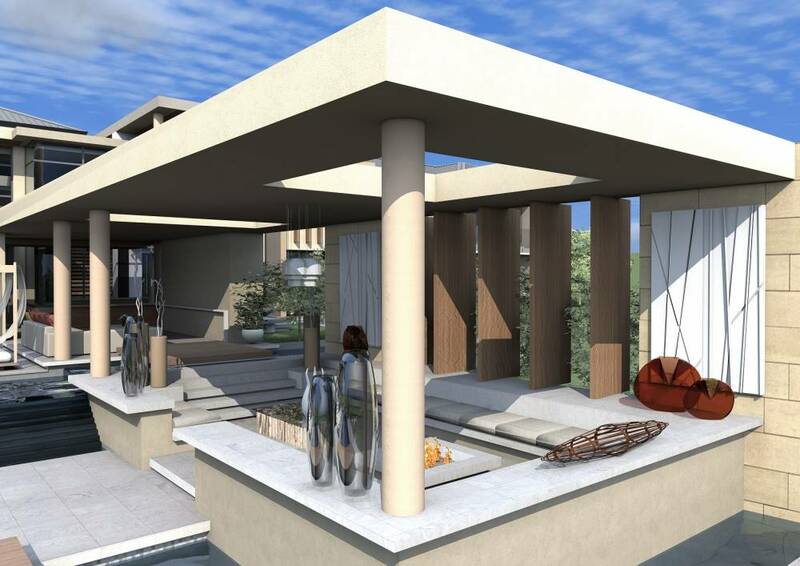 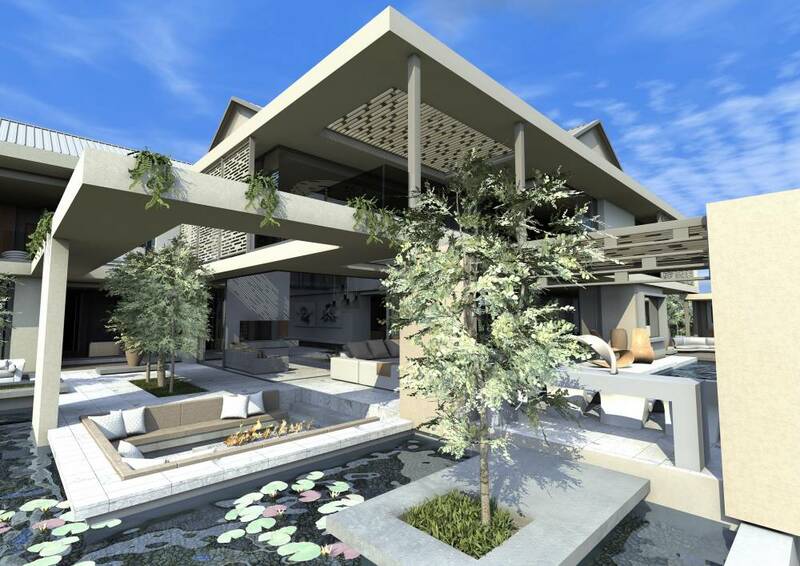 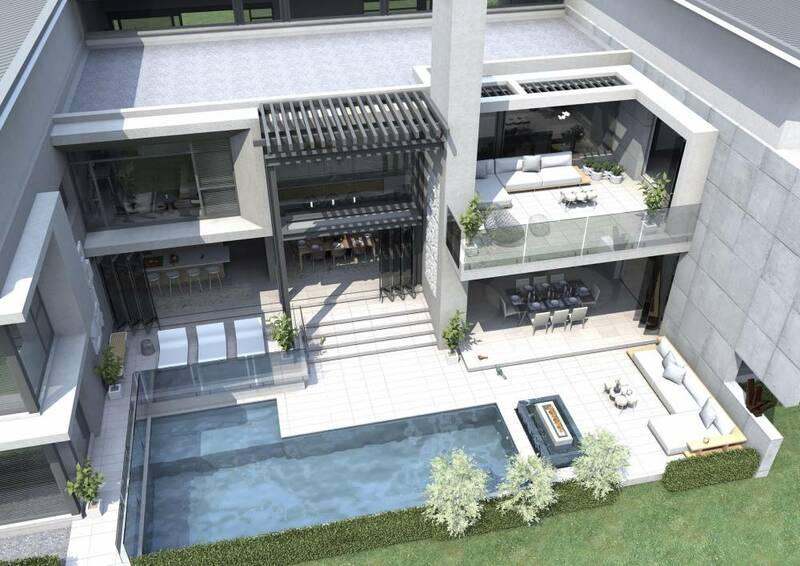 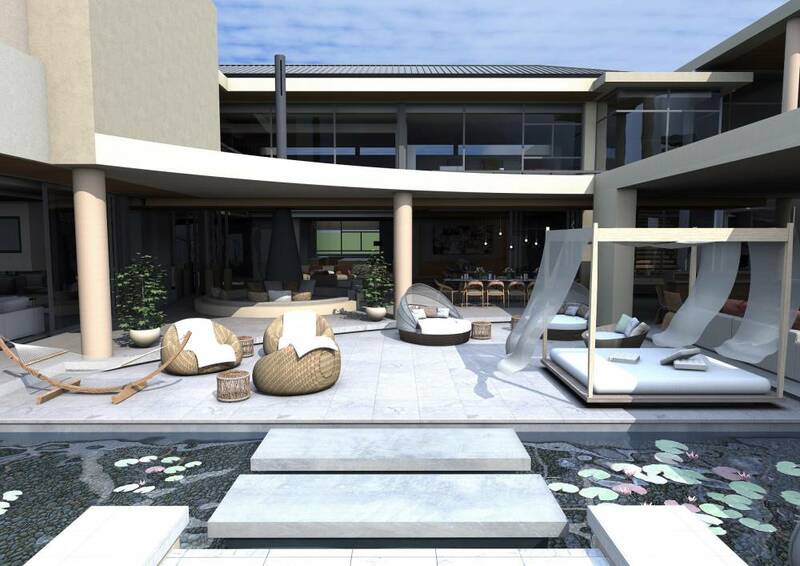 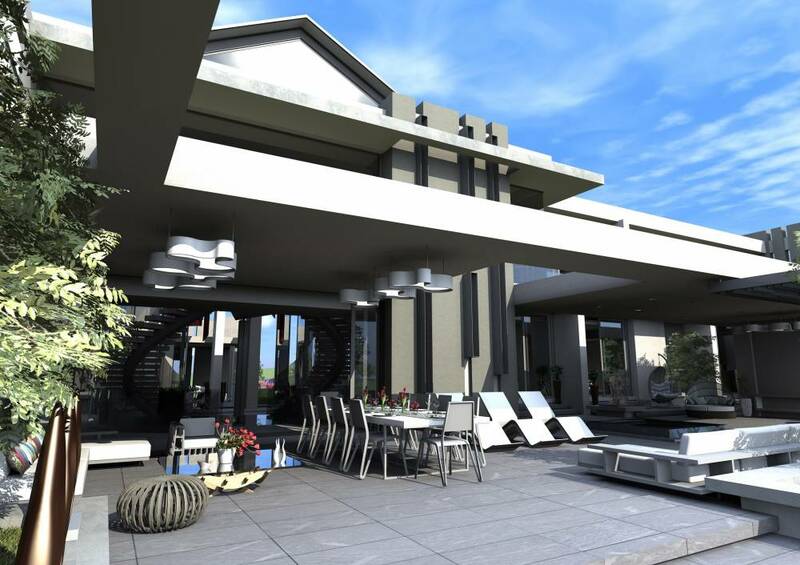 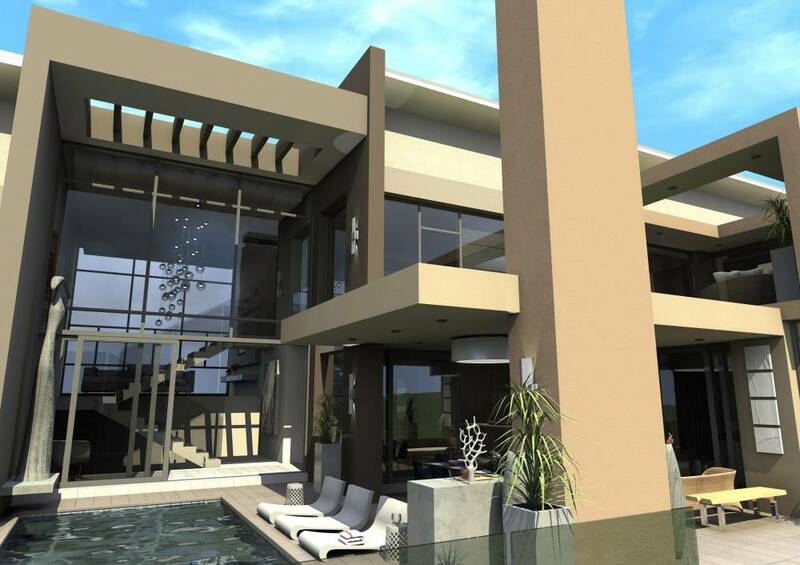 The design concept has all the Living and Entertainment Areas flowing onto the Covered Terrace and Pool Area with the pool elevated from the ground level. 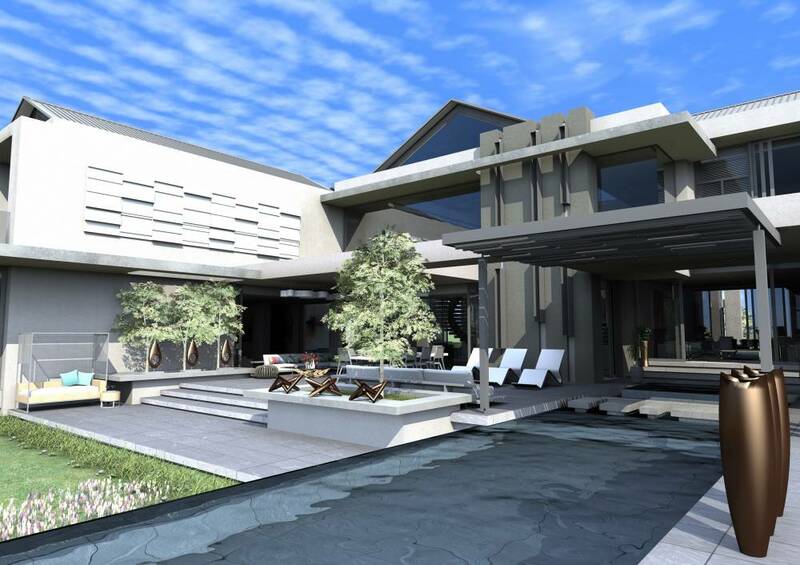 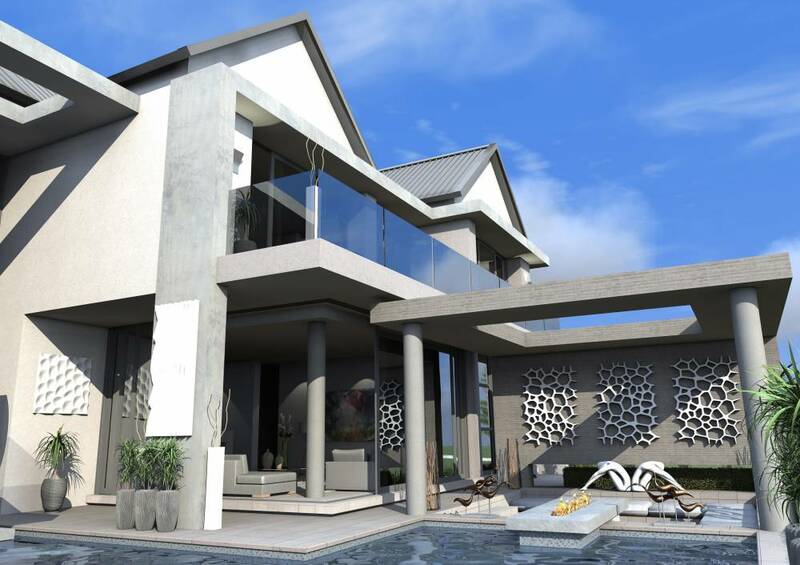 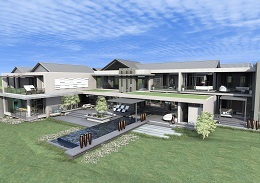 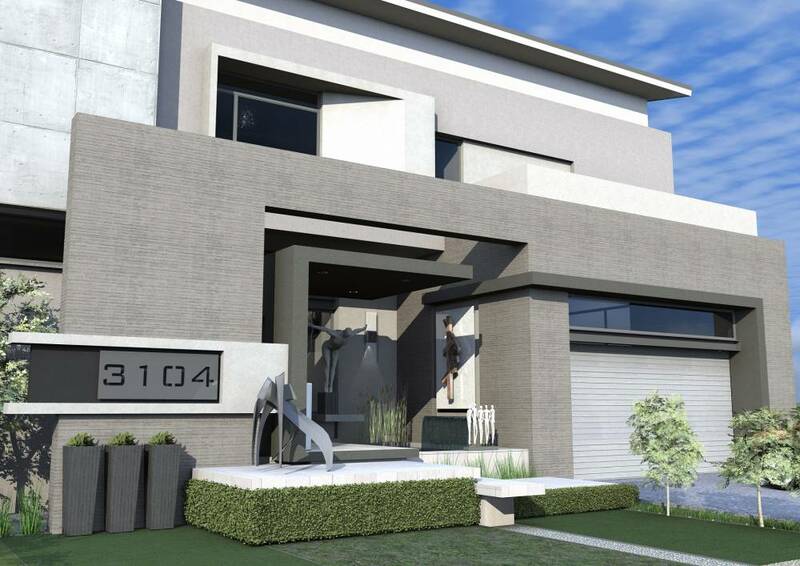 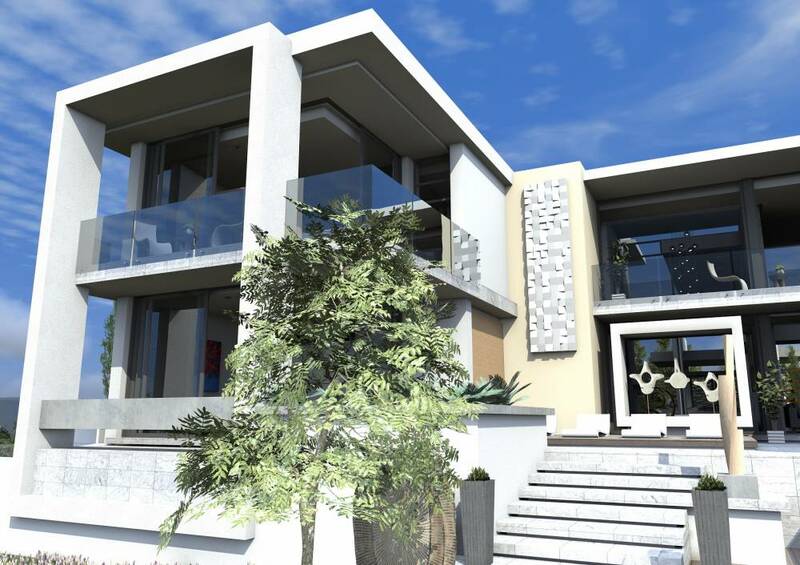 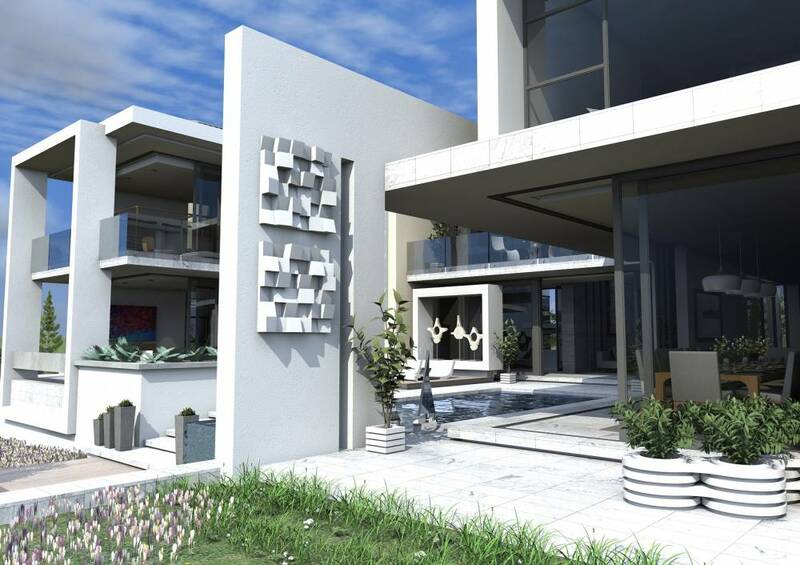 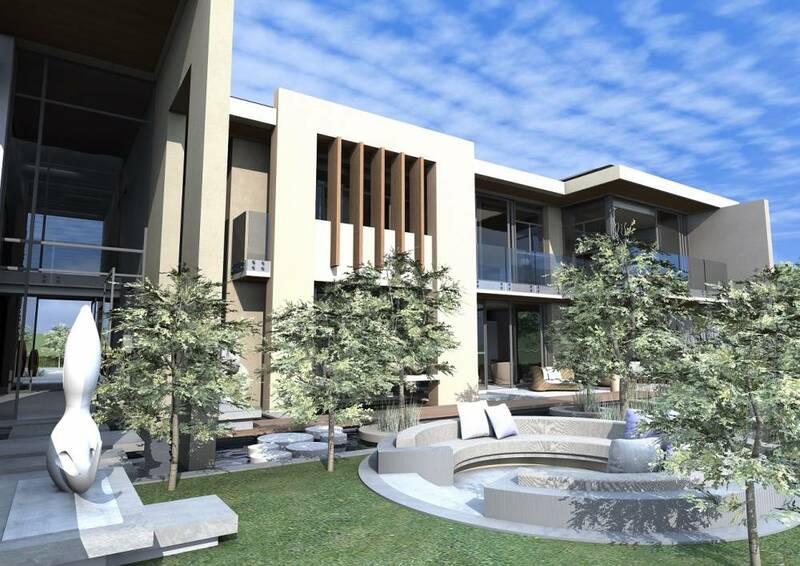 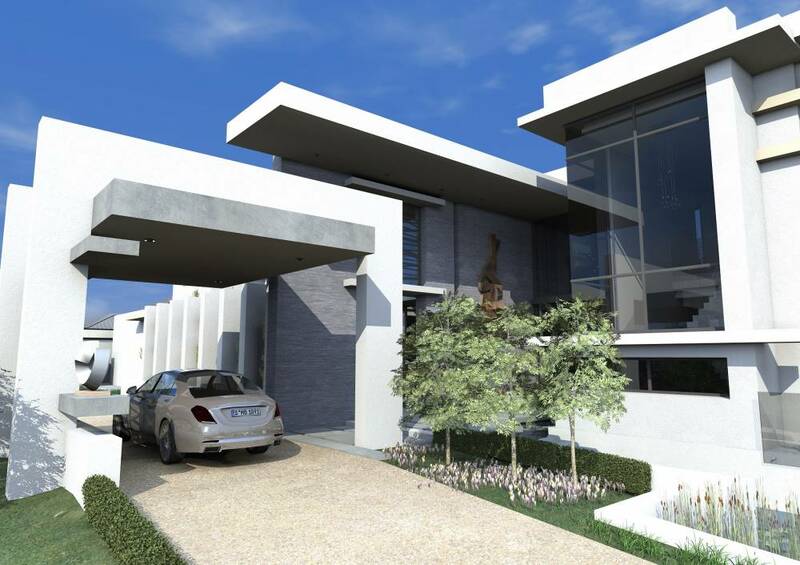 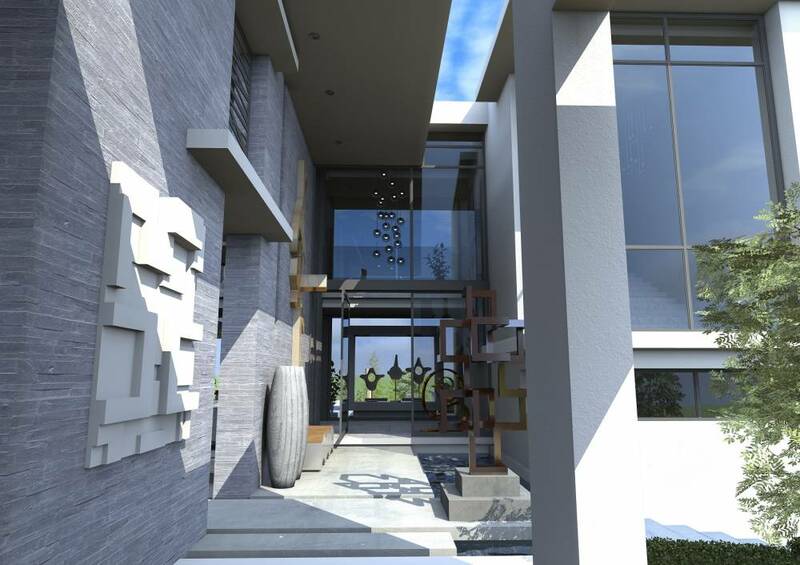 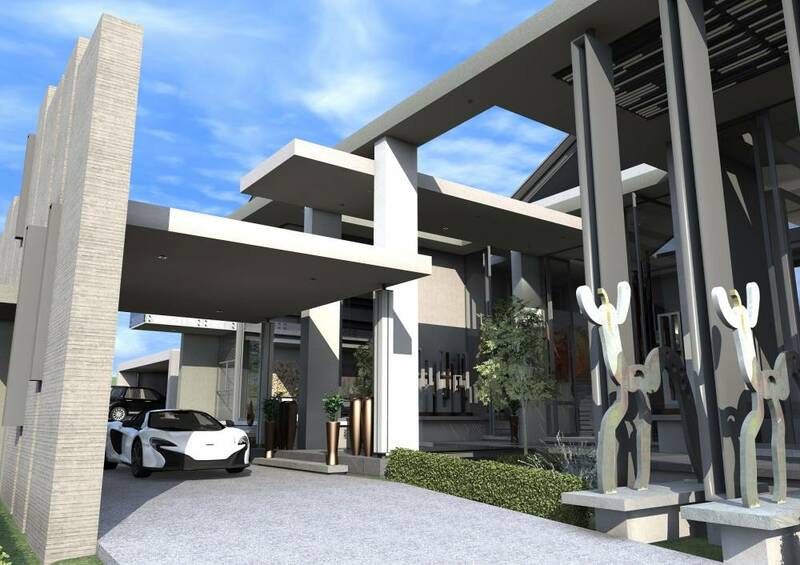 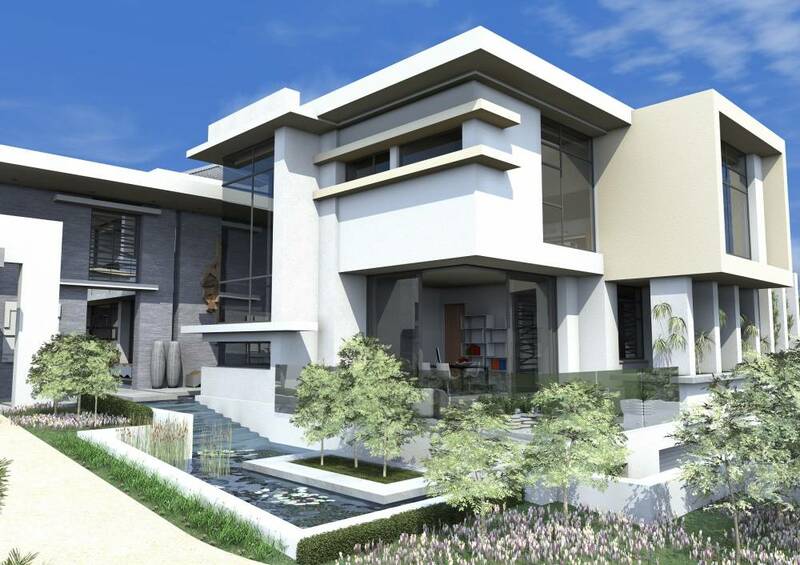 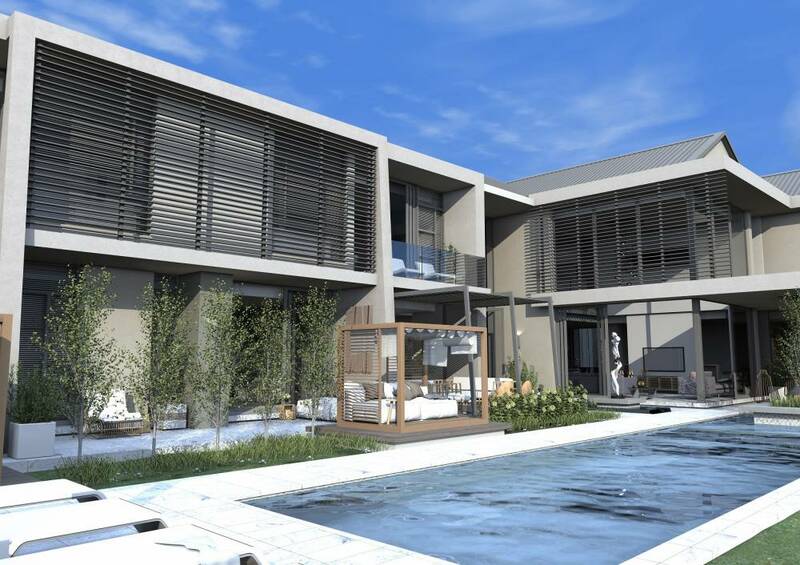 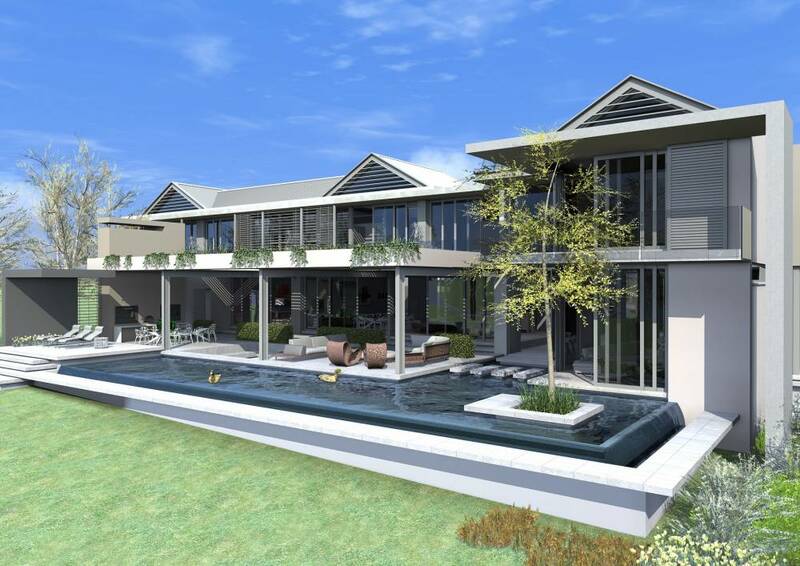 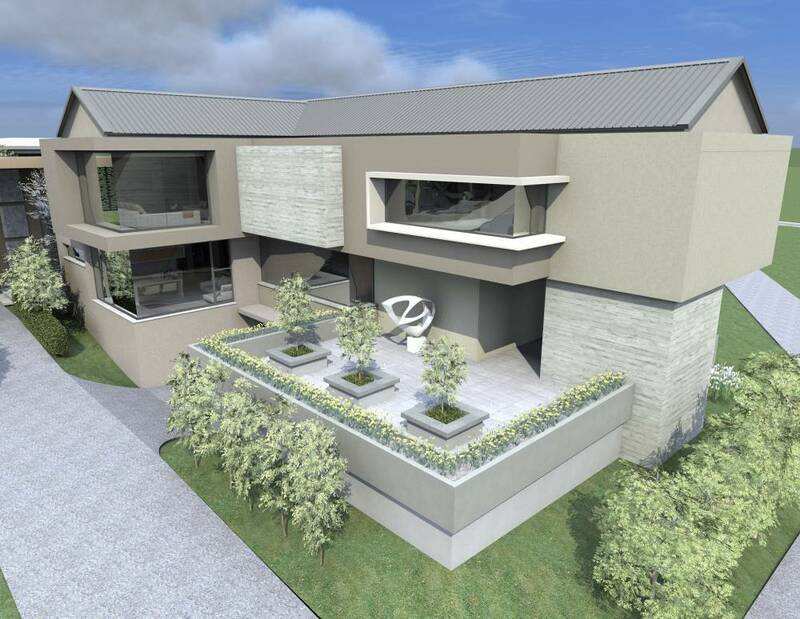 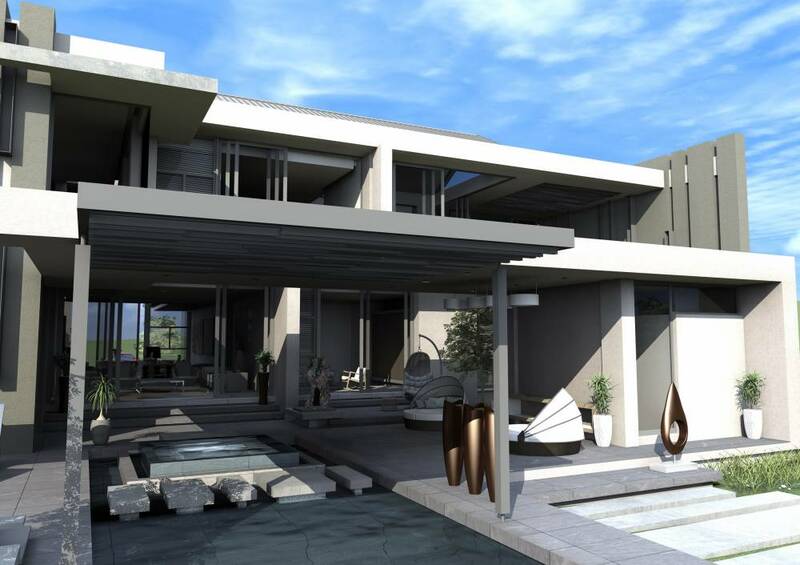 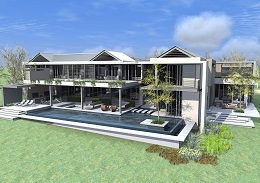 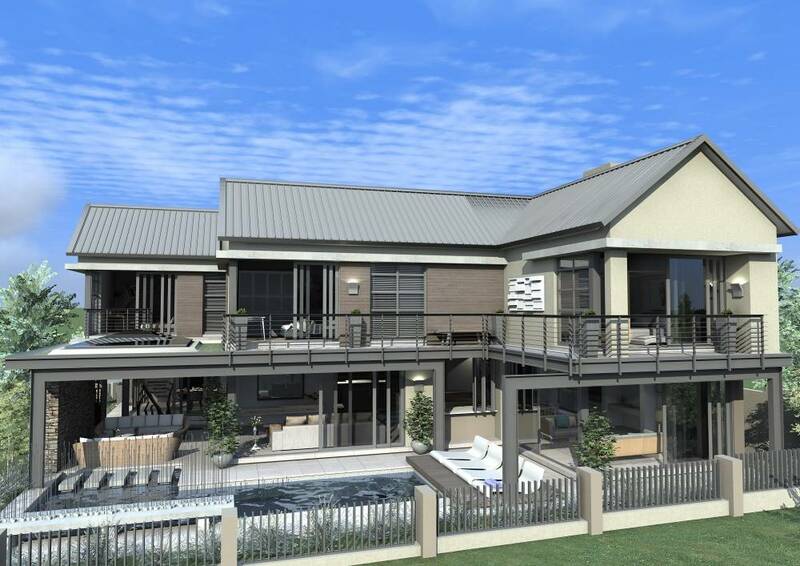 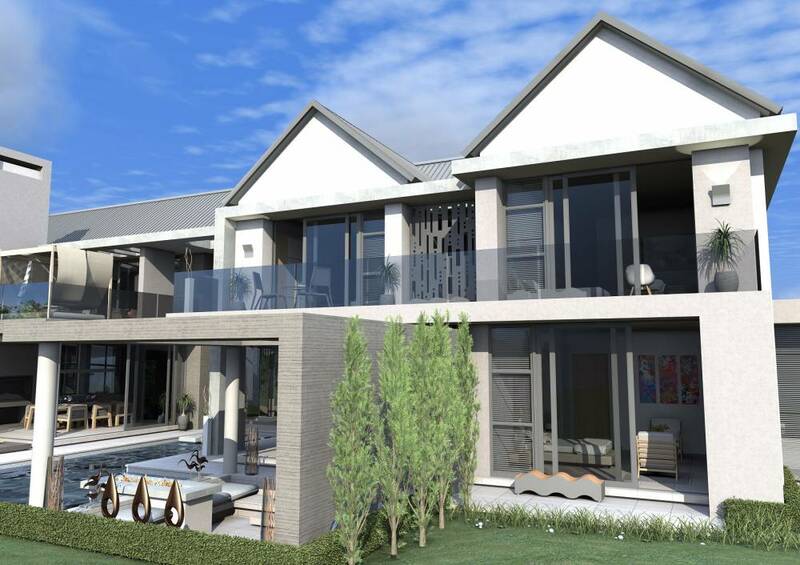 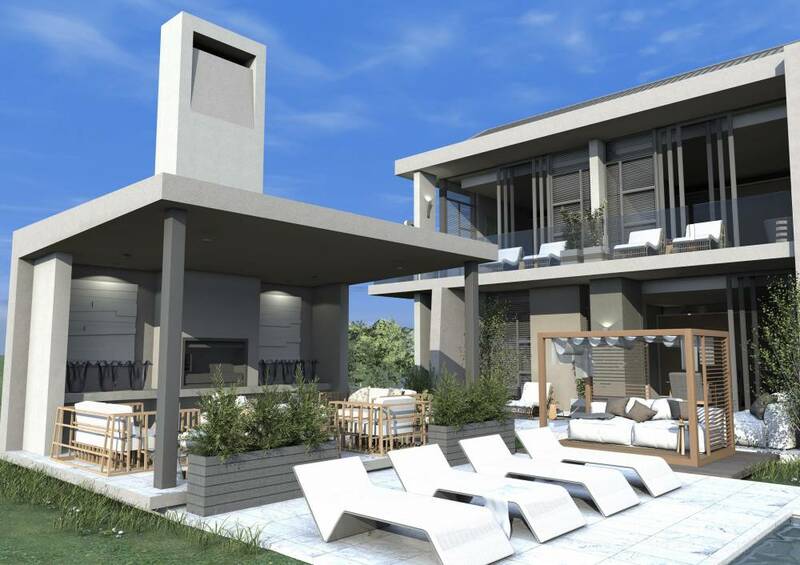 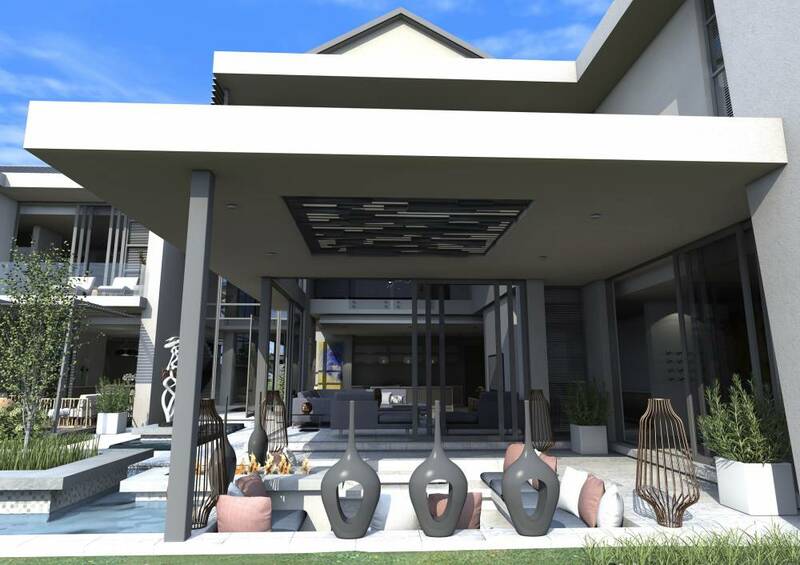 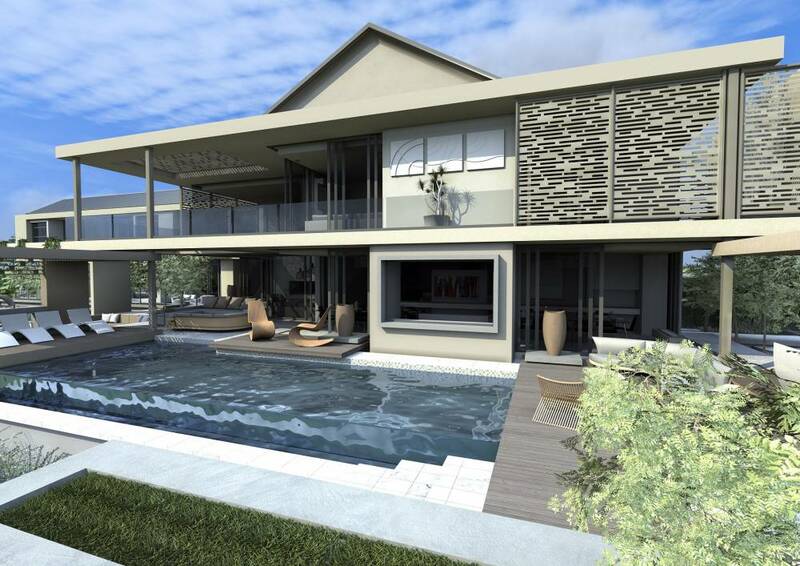 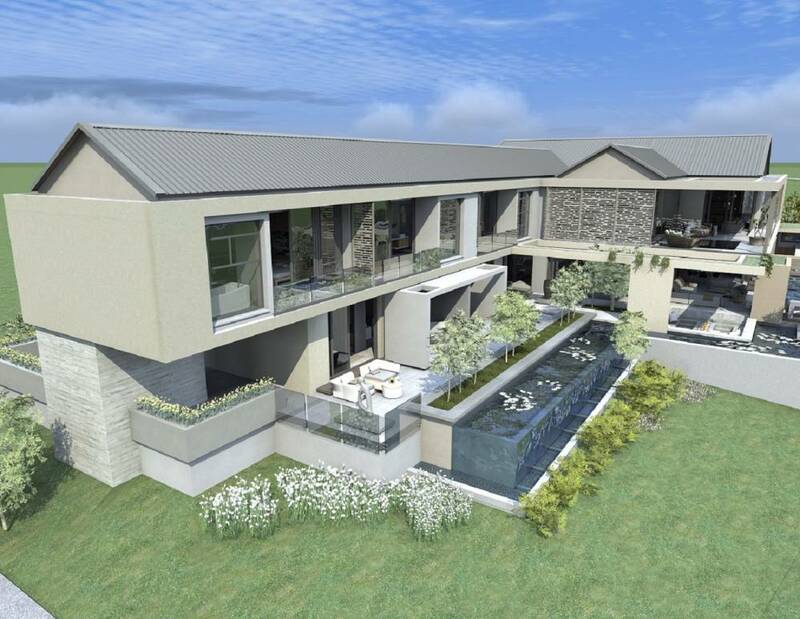 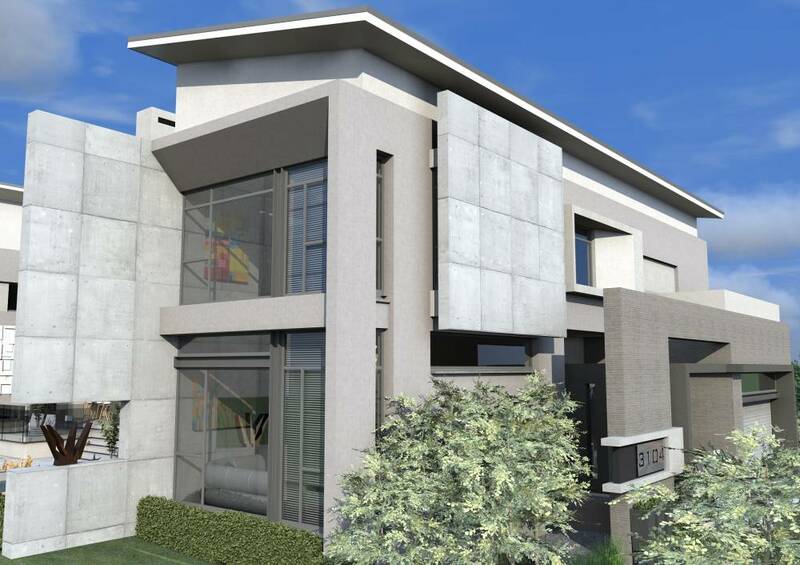 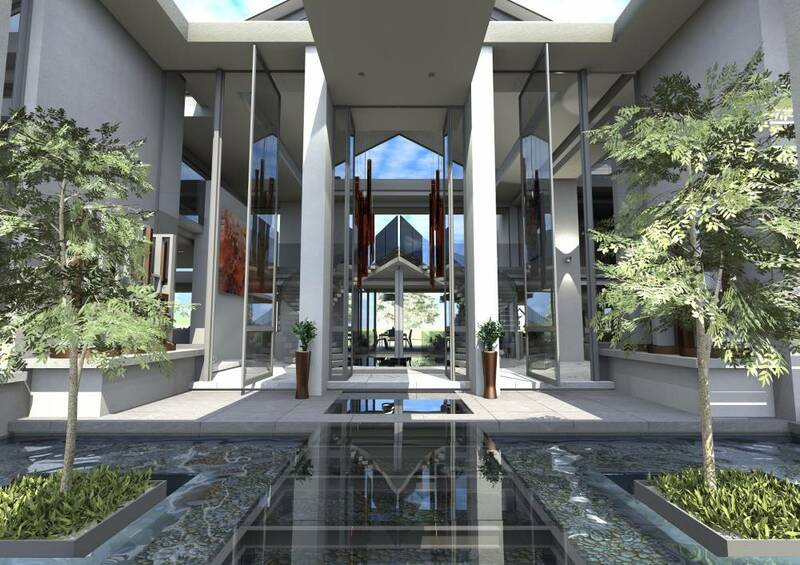 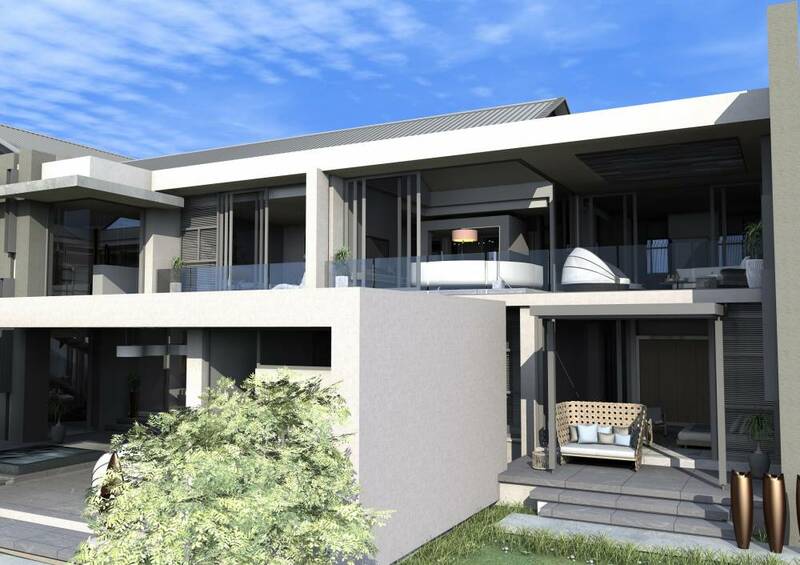 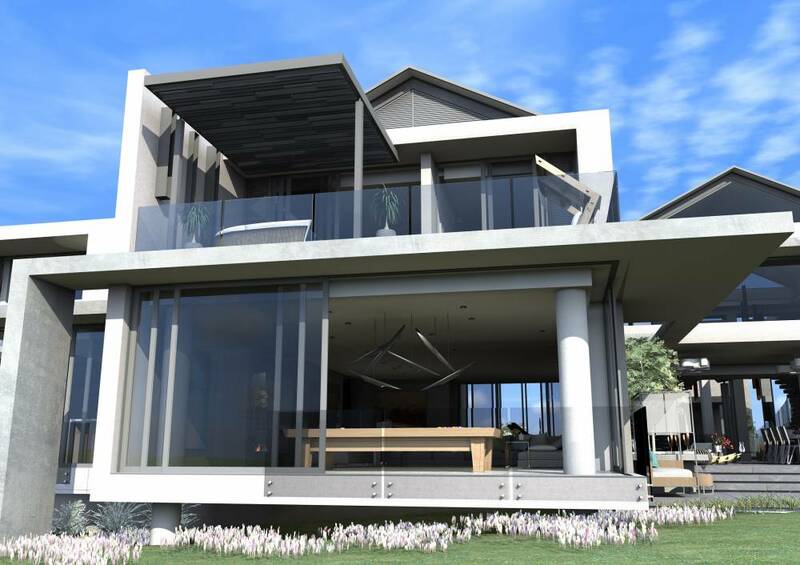 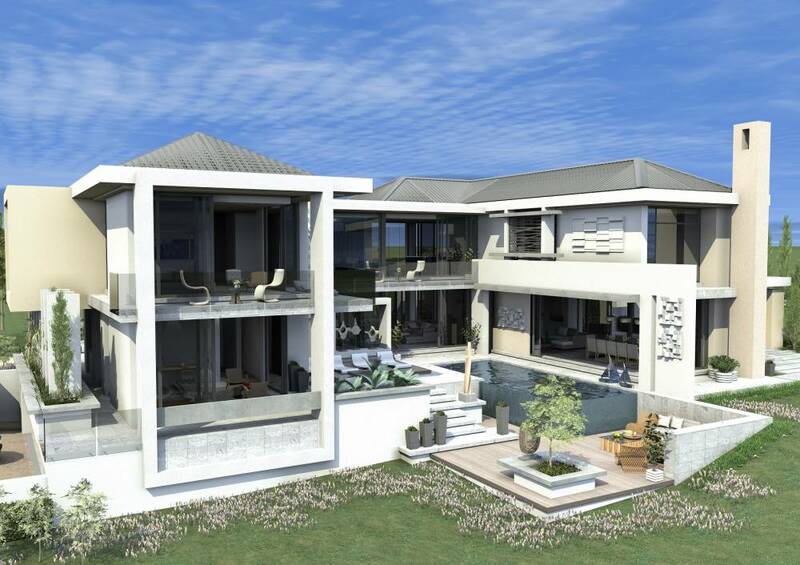 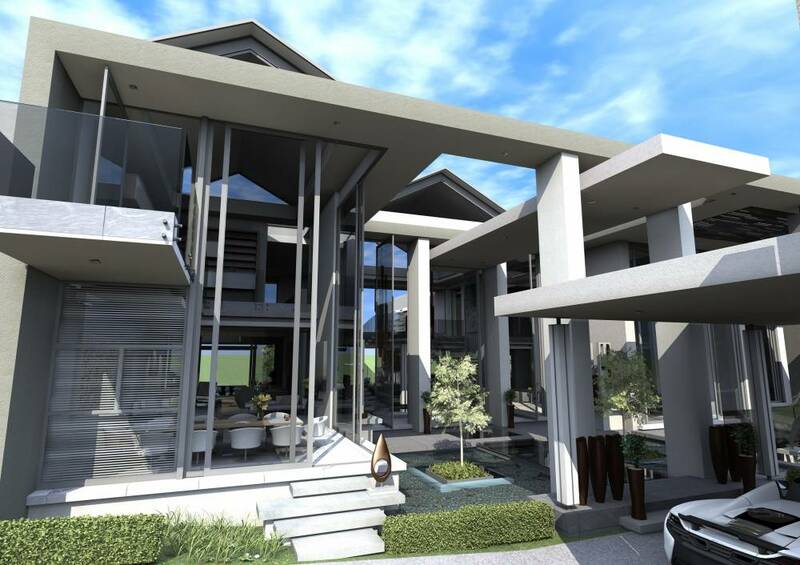 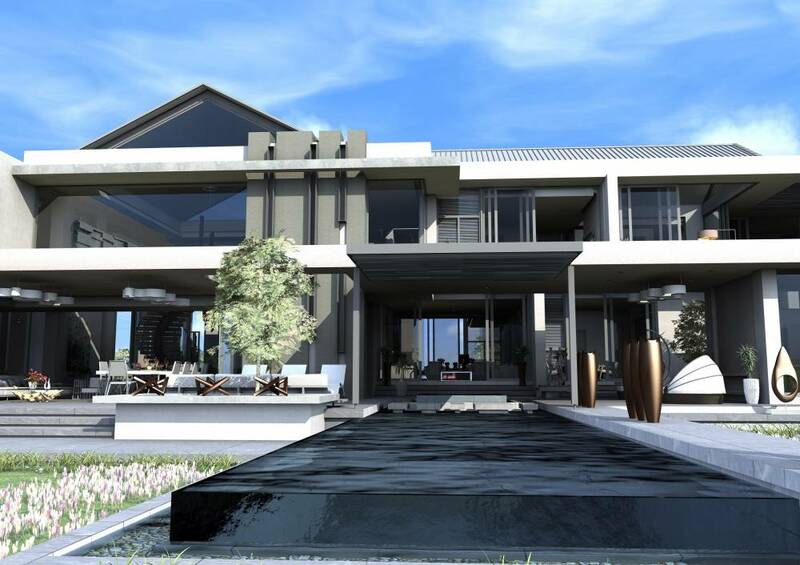 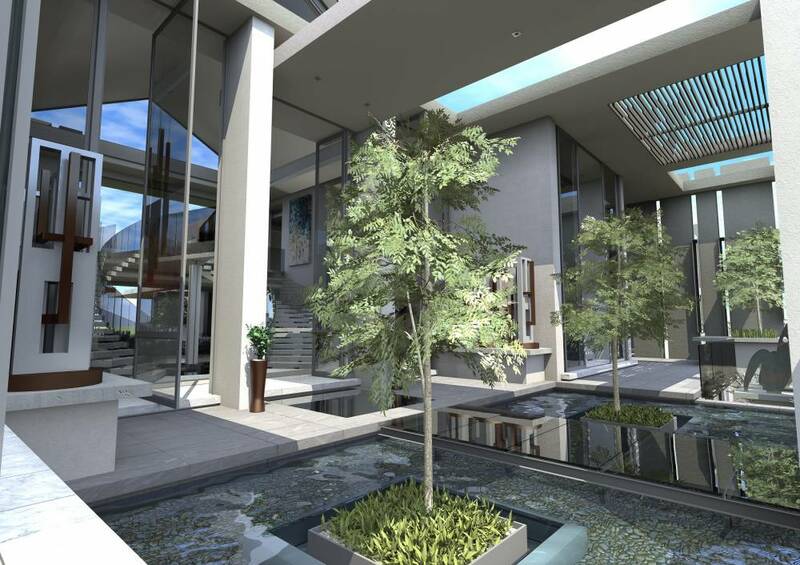 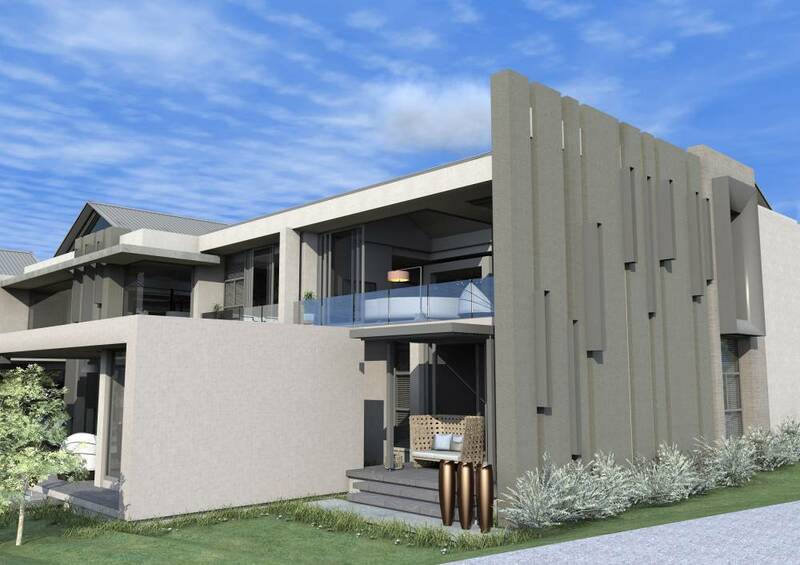 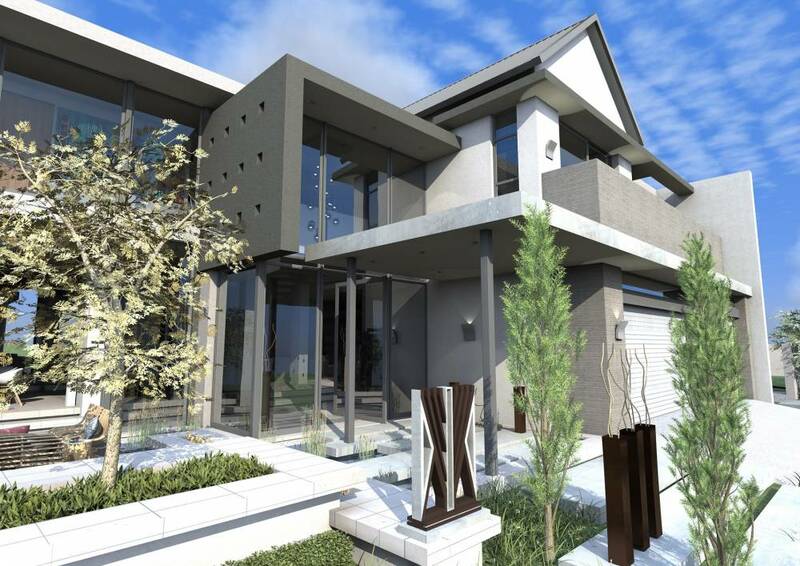 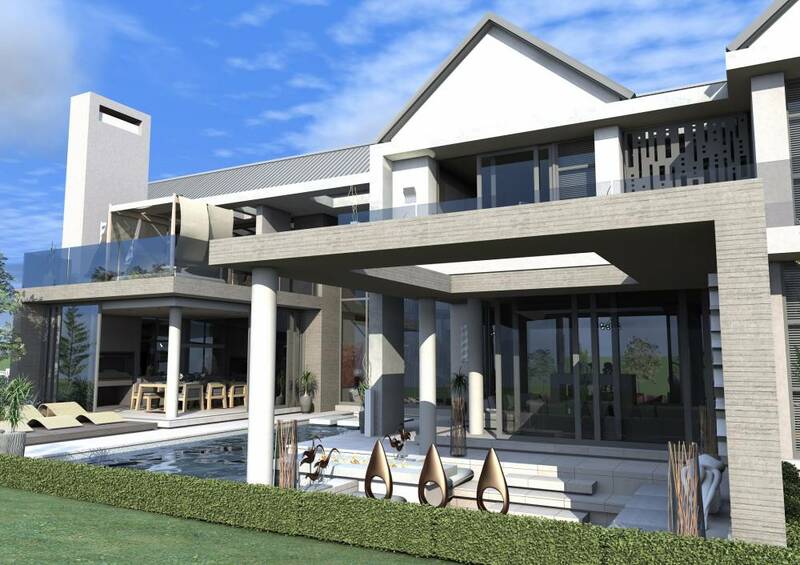 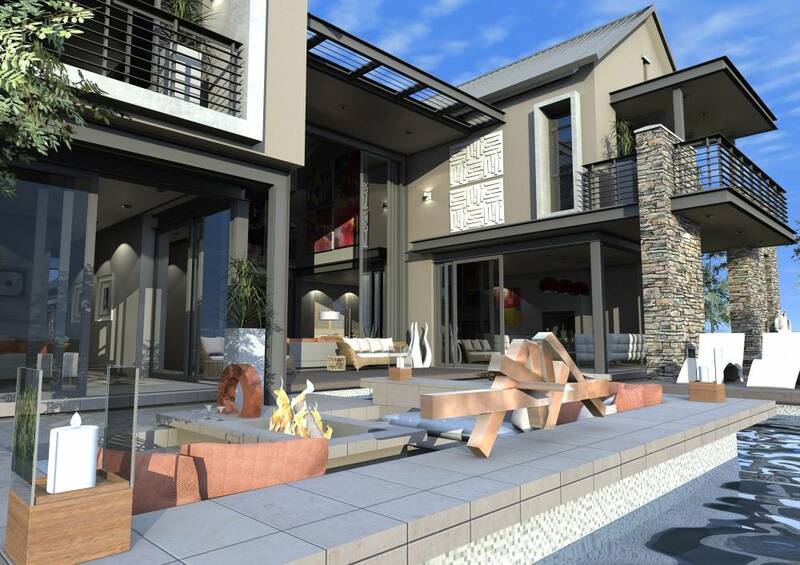 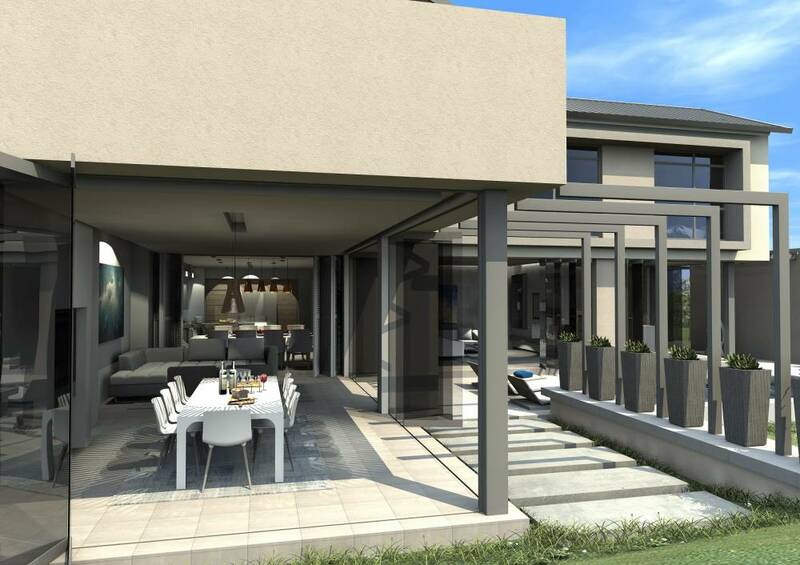 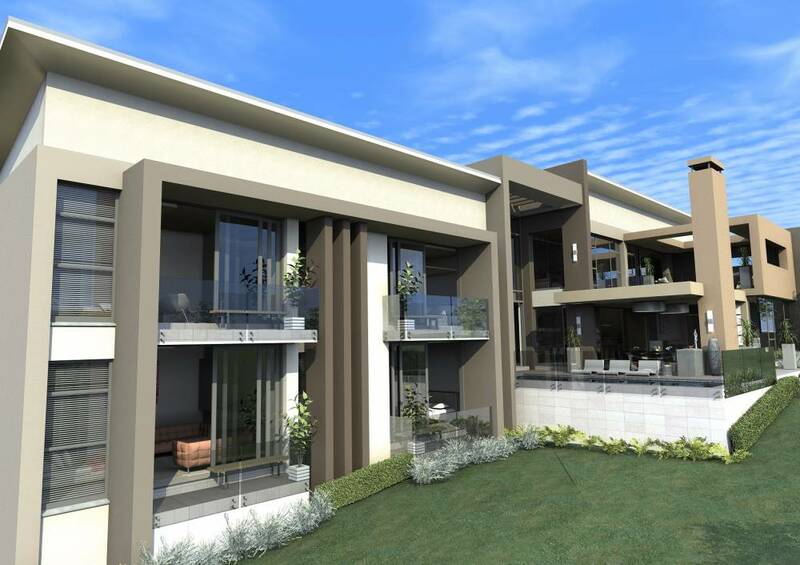 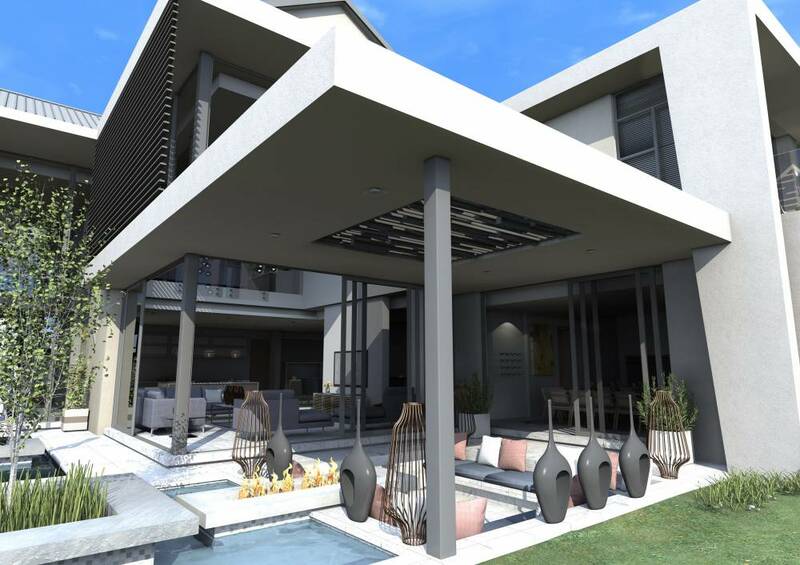 Our latest Contemporary Design in Waterfall Country Estate measuring 850sqm was designed with Pavillion type Inside/Outside concept in mind. 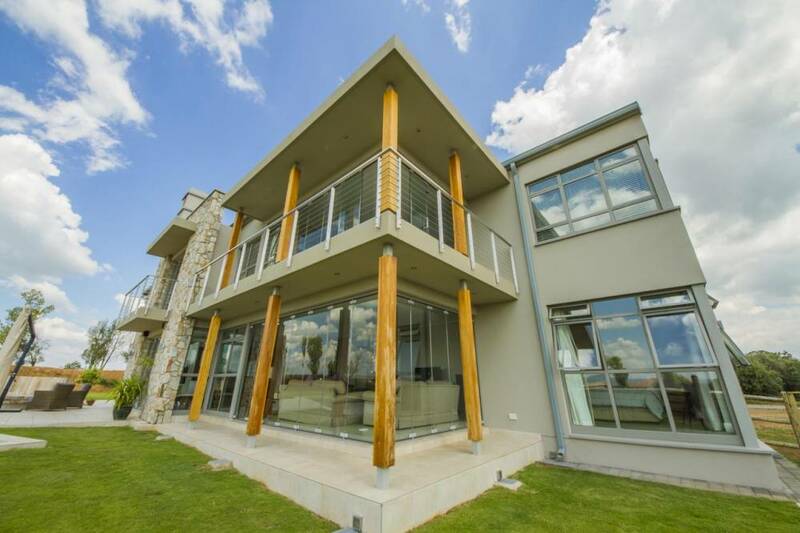 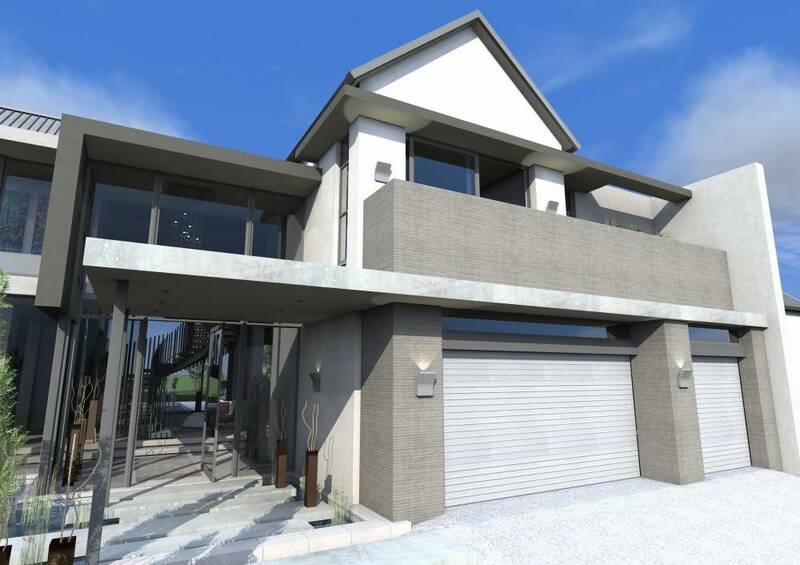 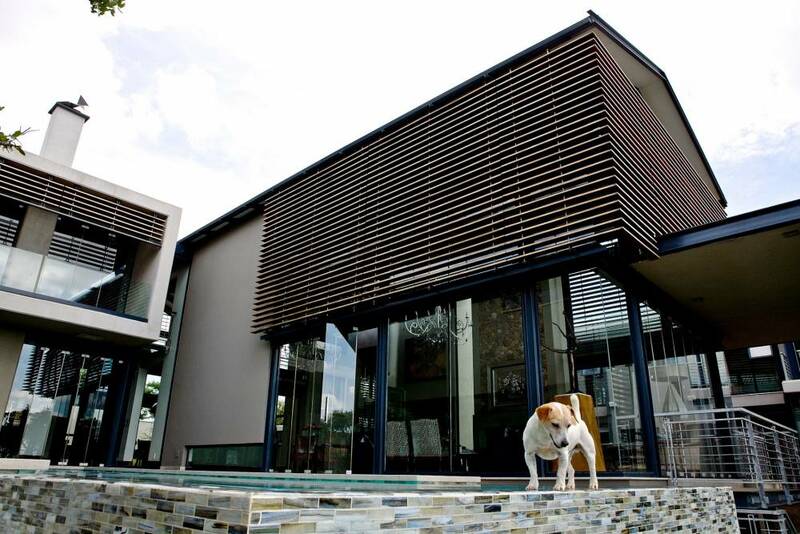 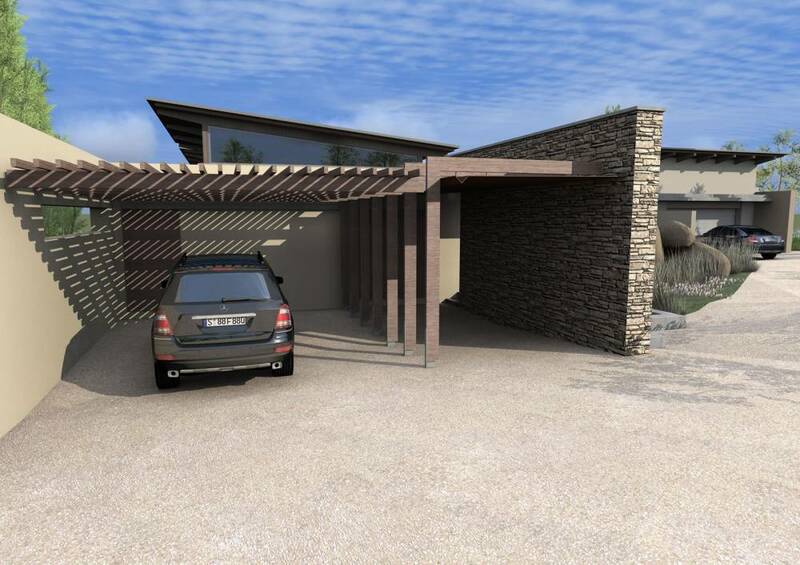 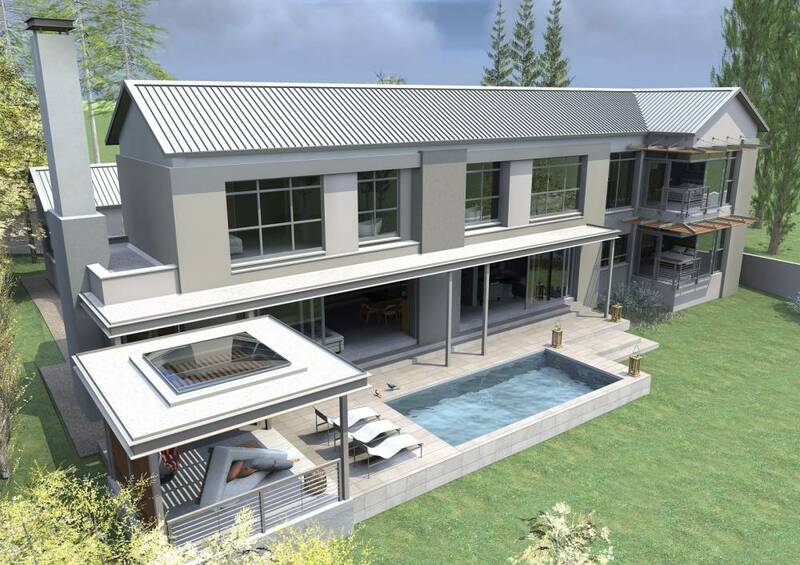 This 2600sqm contemporary/modern farm house with steel, glass, concrete and timber being used as the main construction elements. 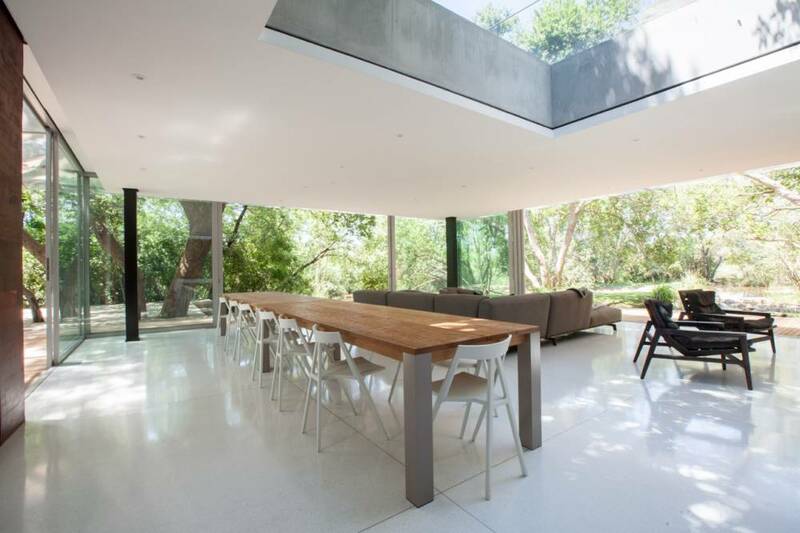 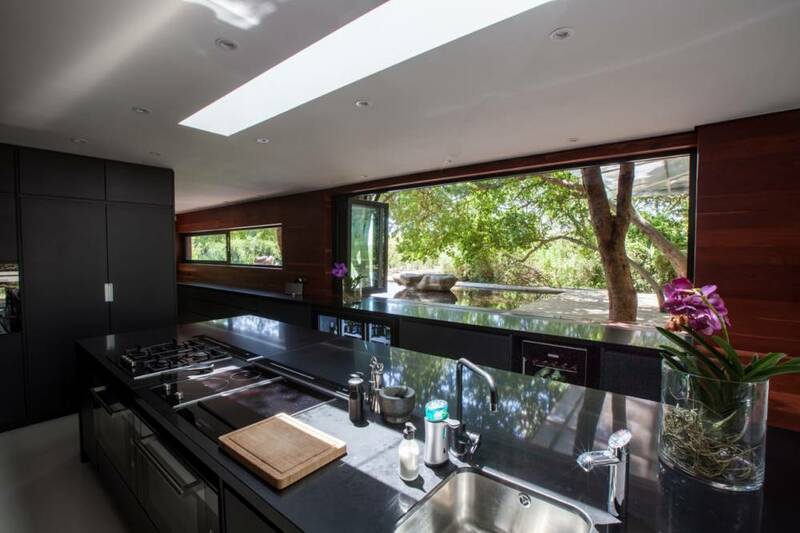 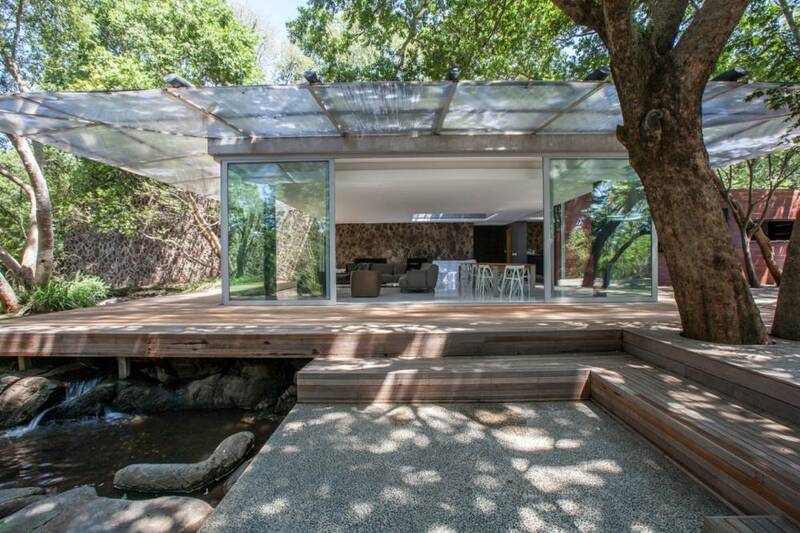 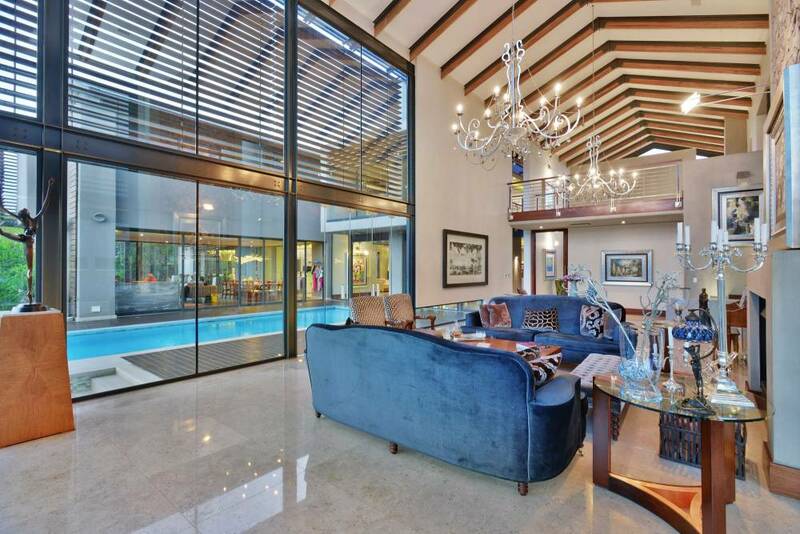 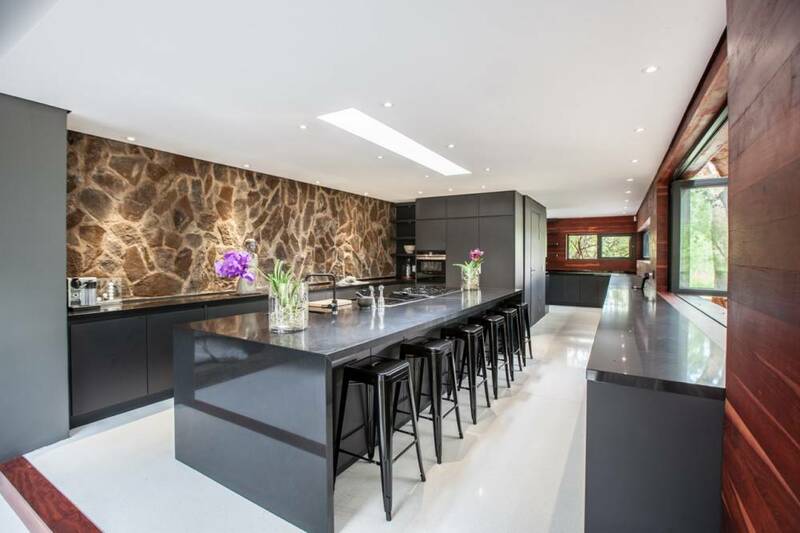 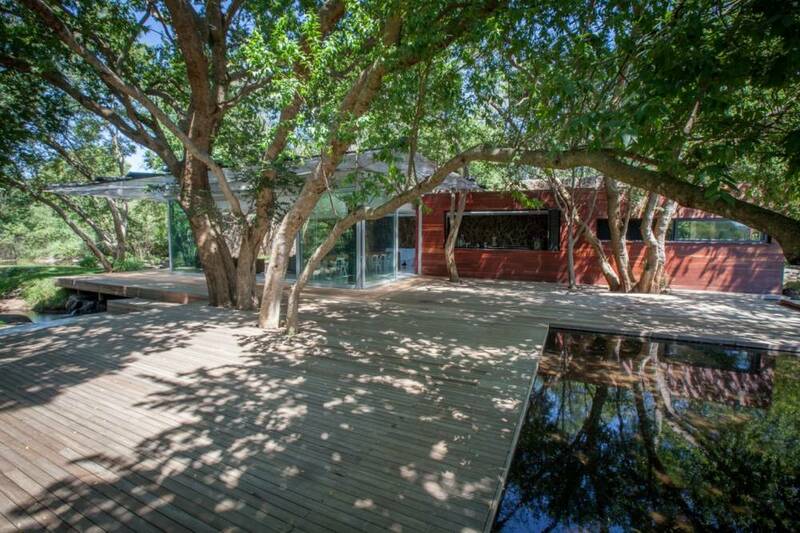 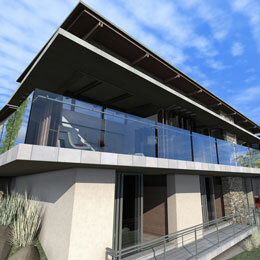 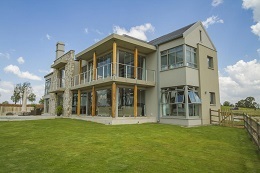 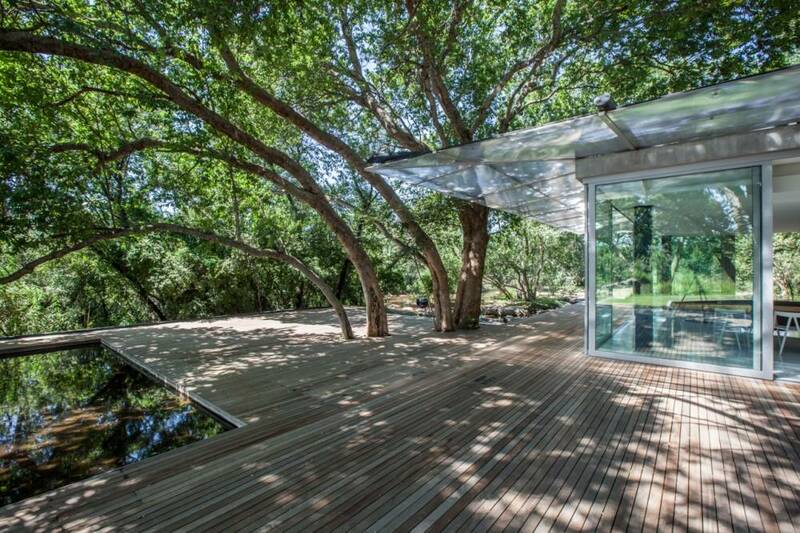 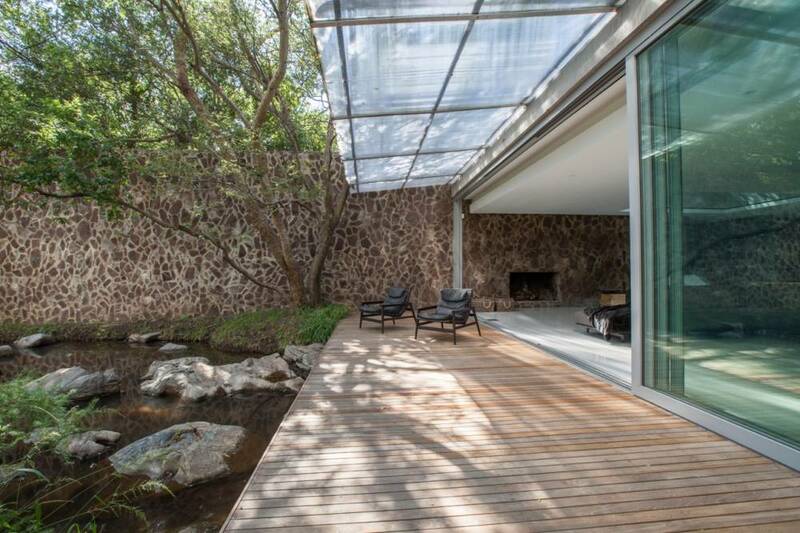 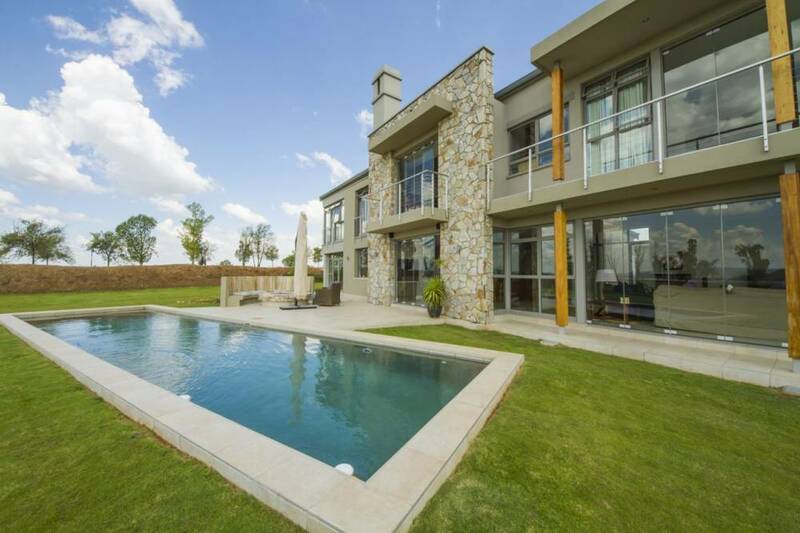 Measuring a total of 3200sqm, designed as a Contemporary Farm House. 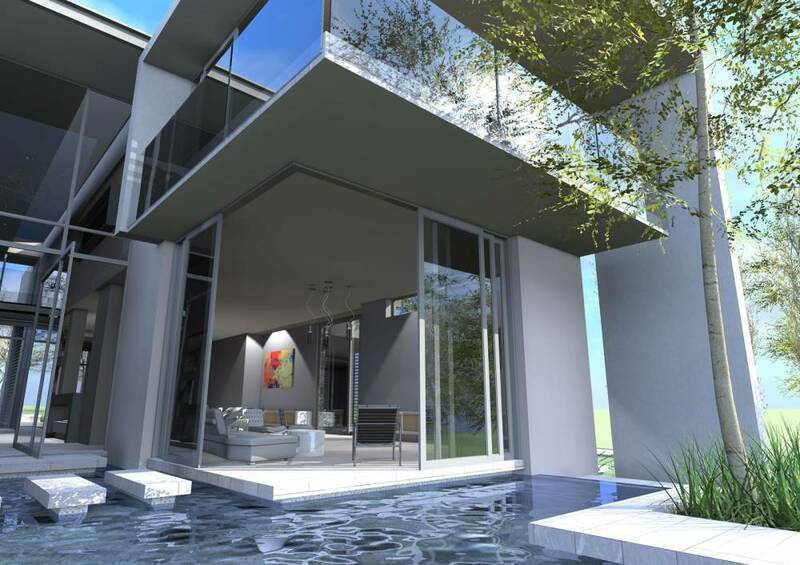 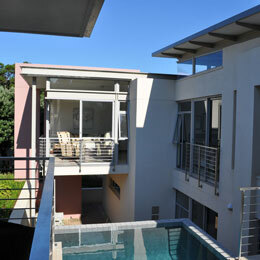 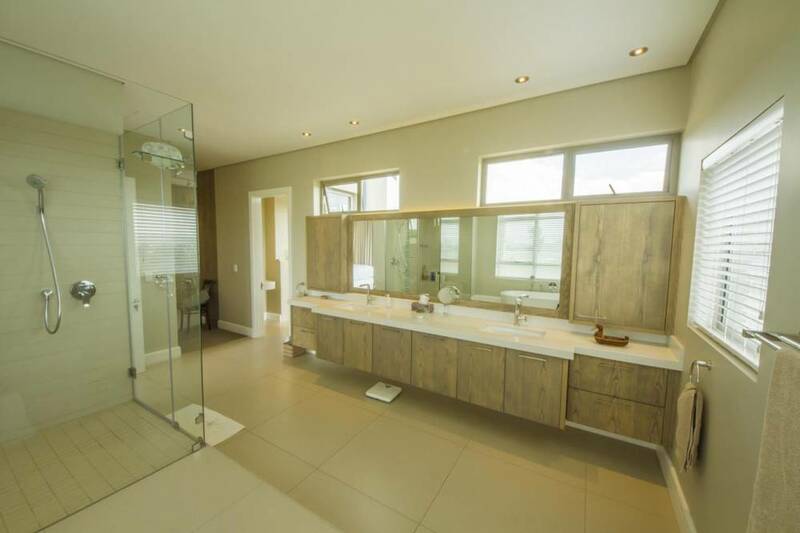 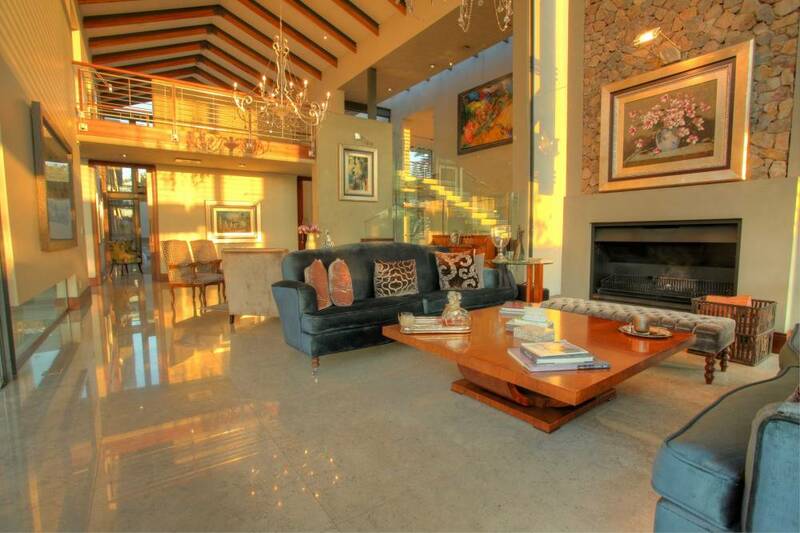 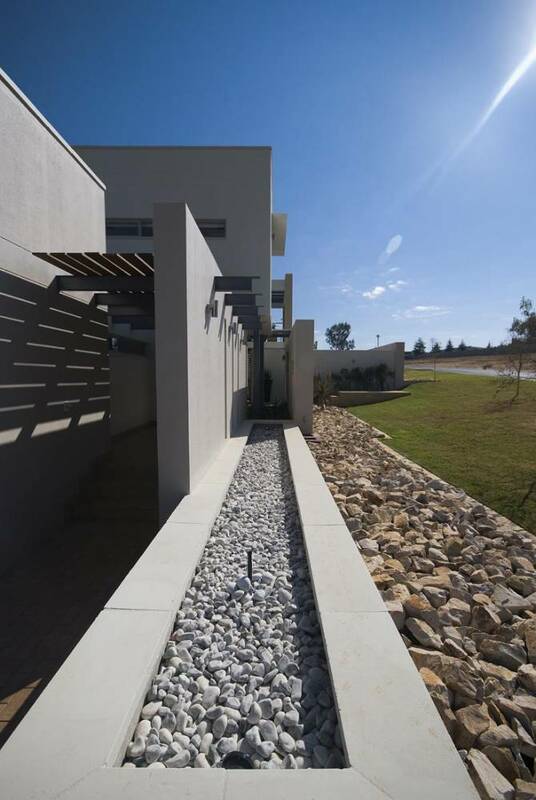 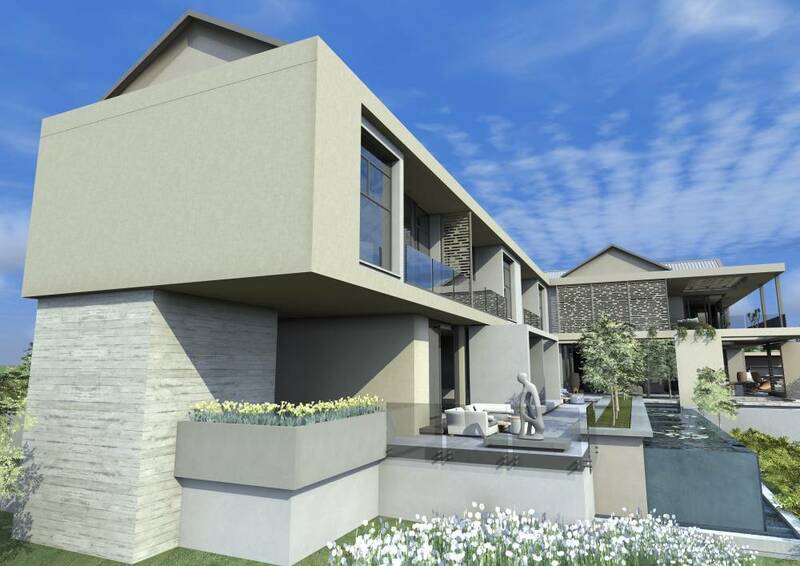 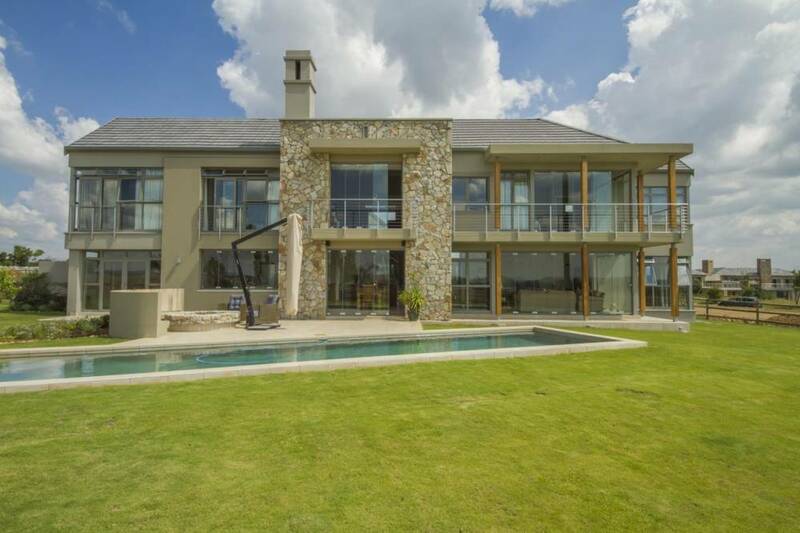 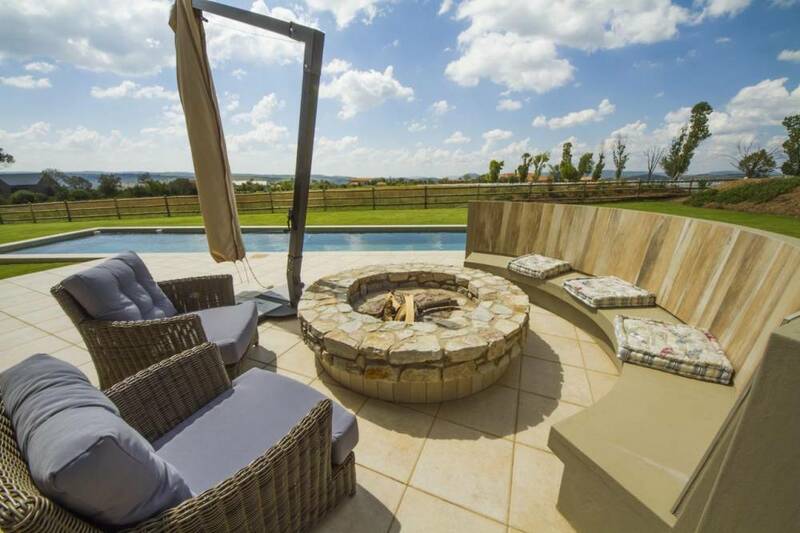 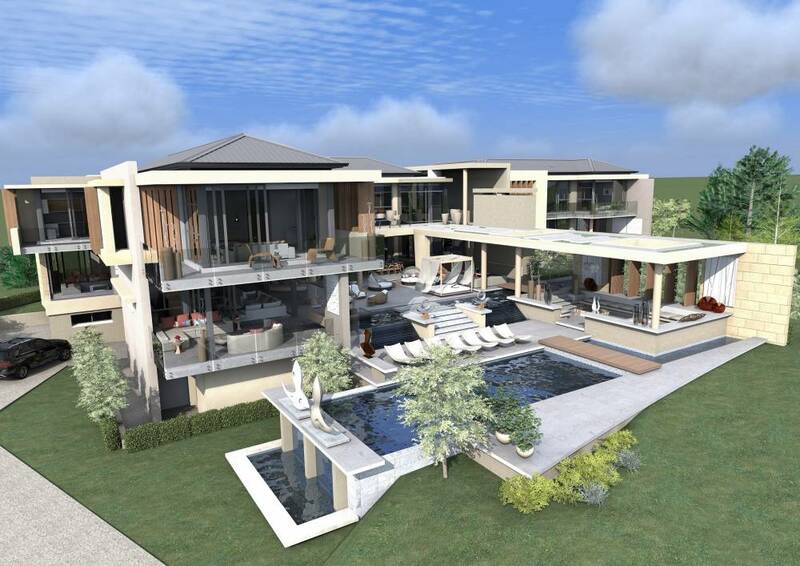 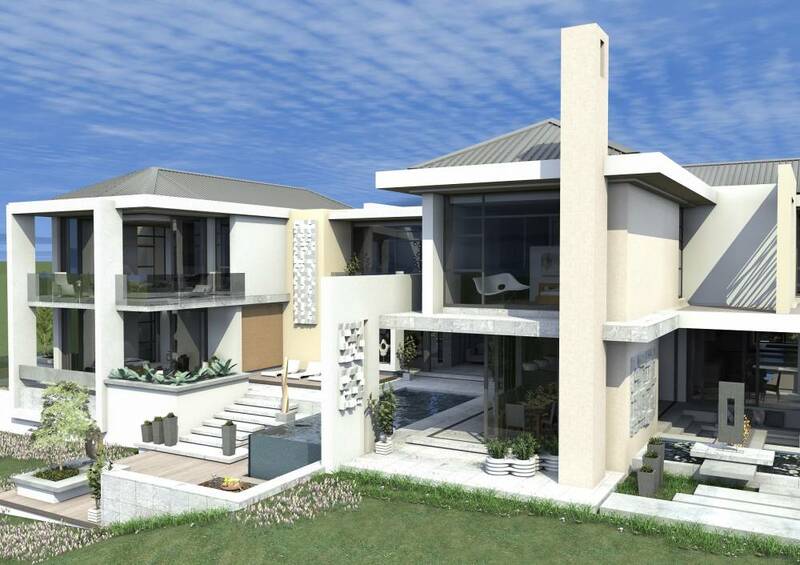 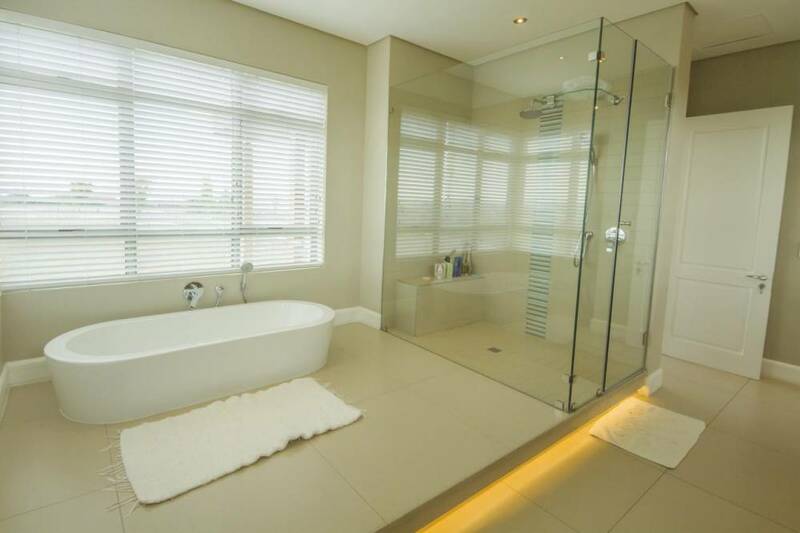 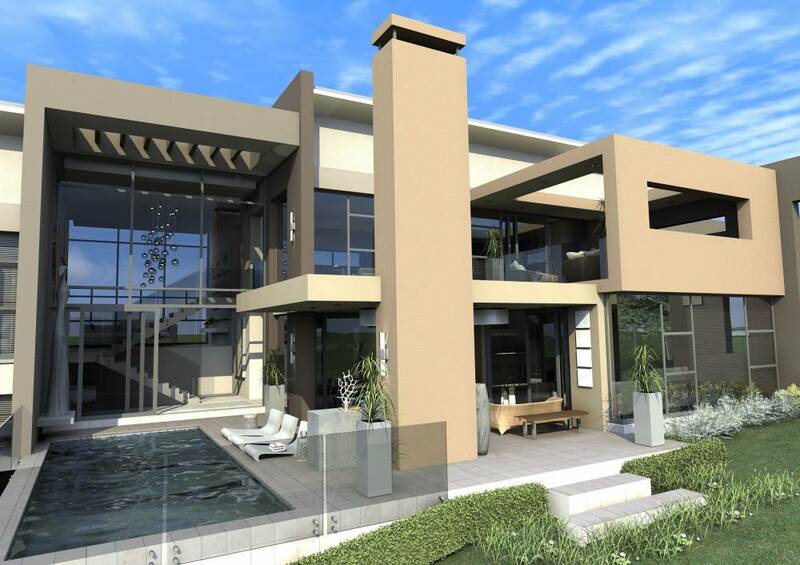 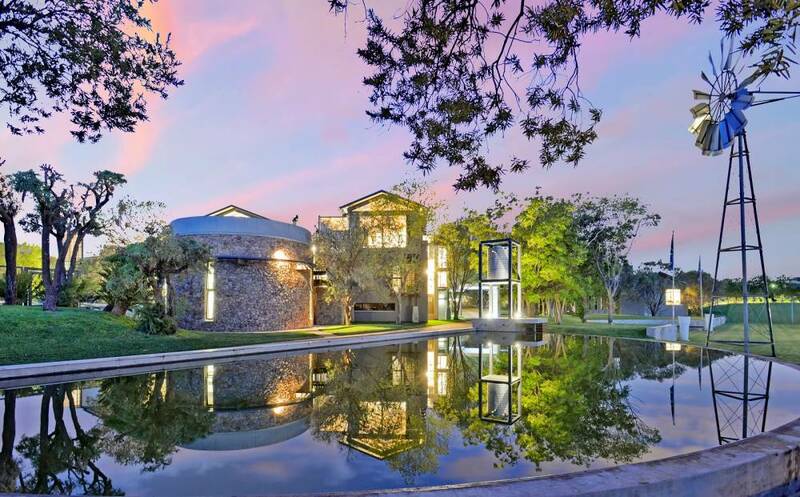 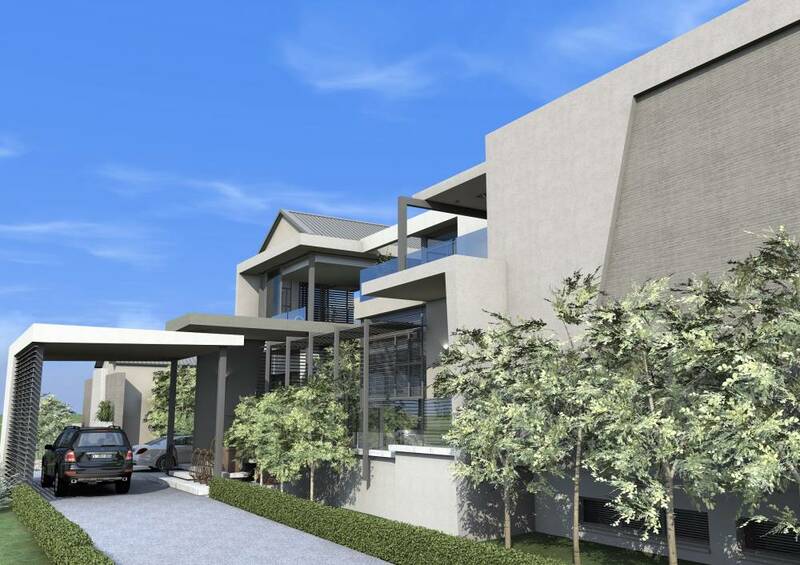 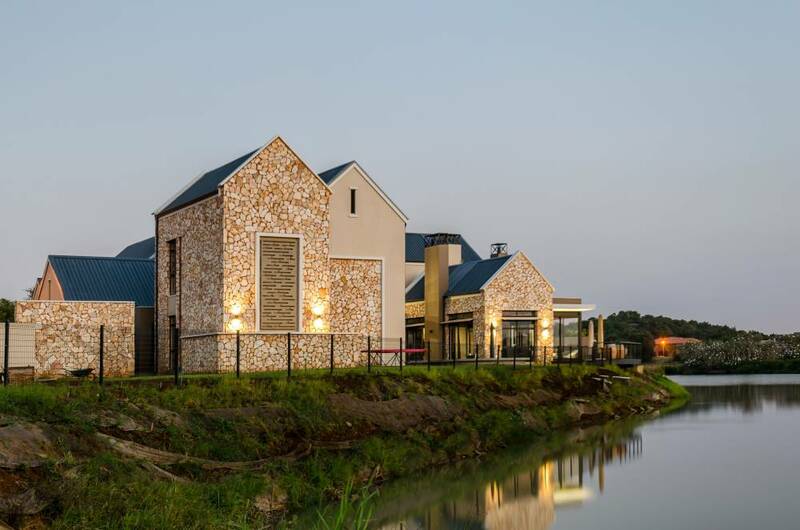 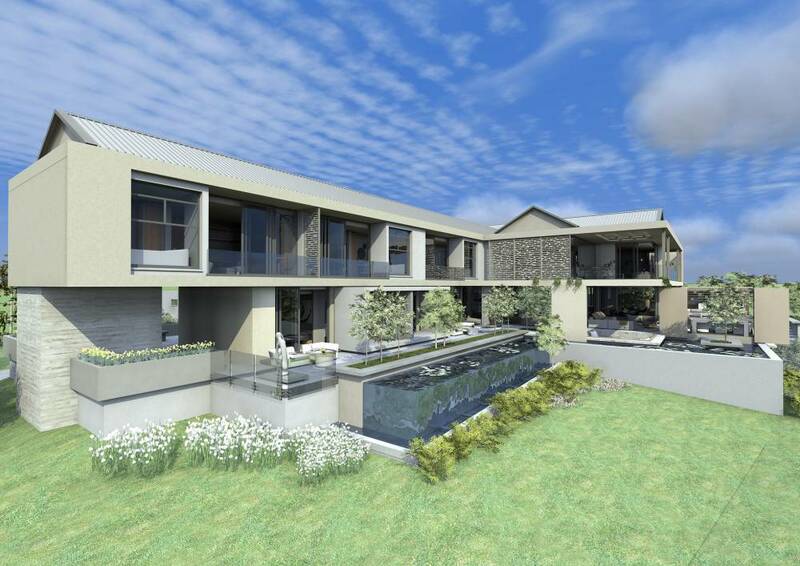 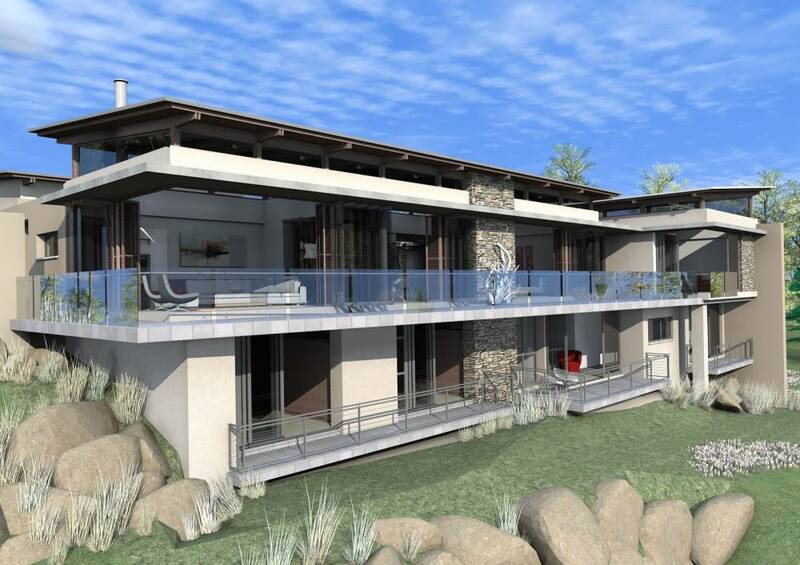 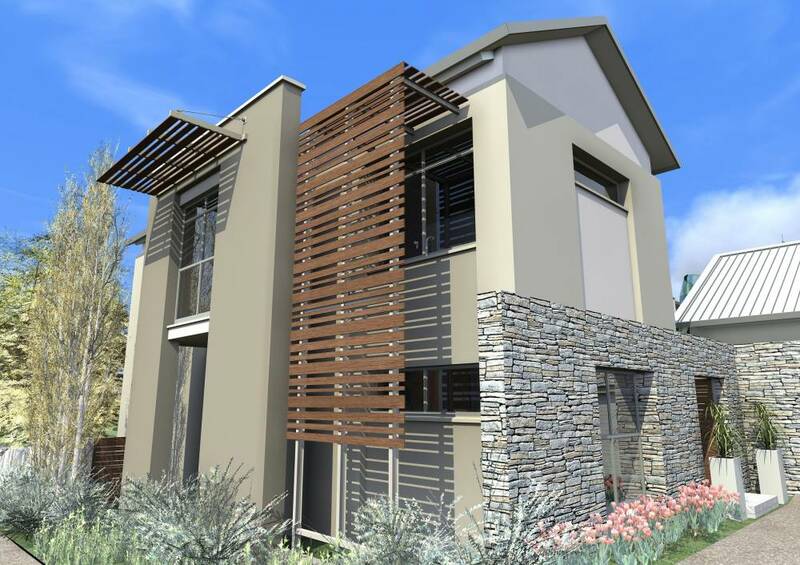 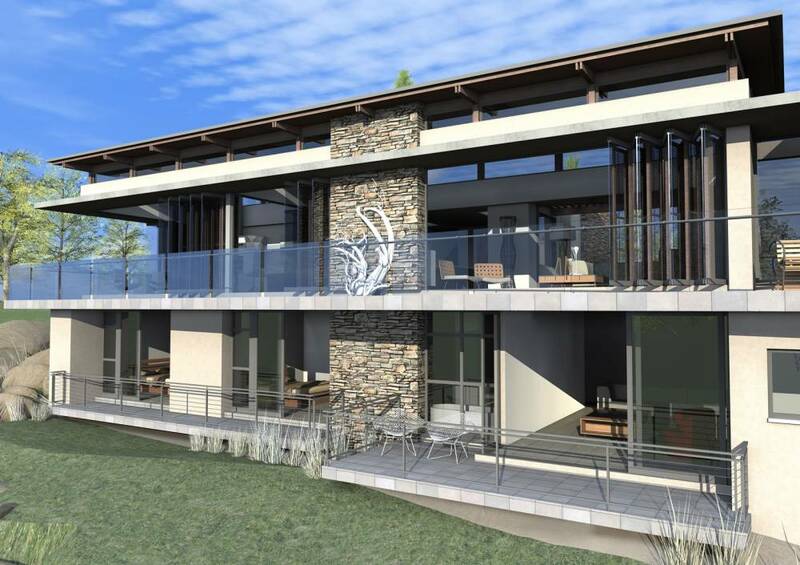 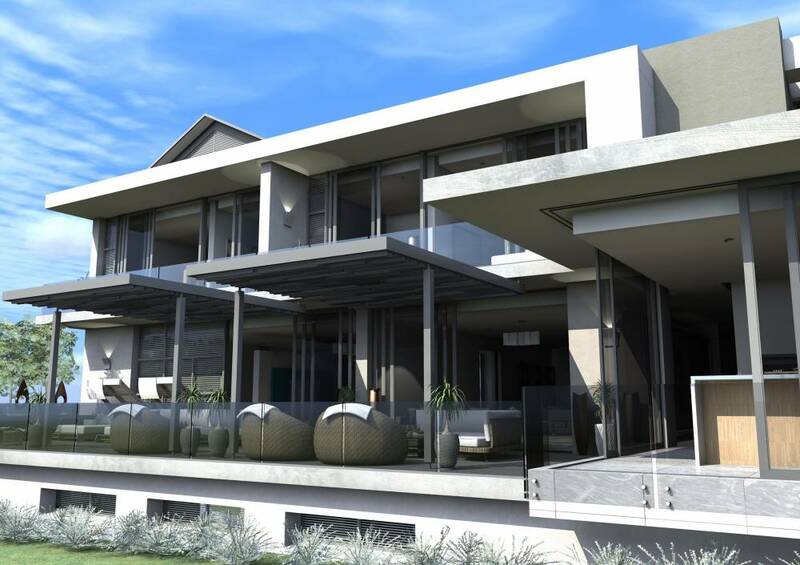 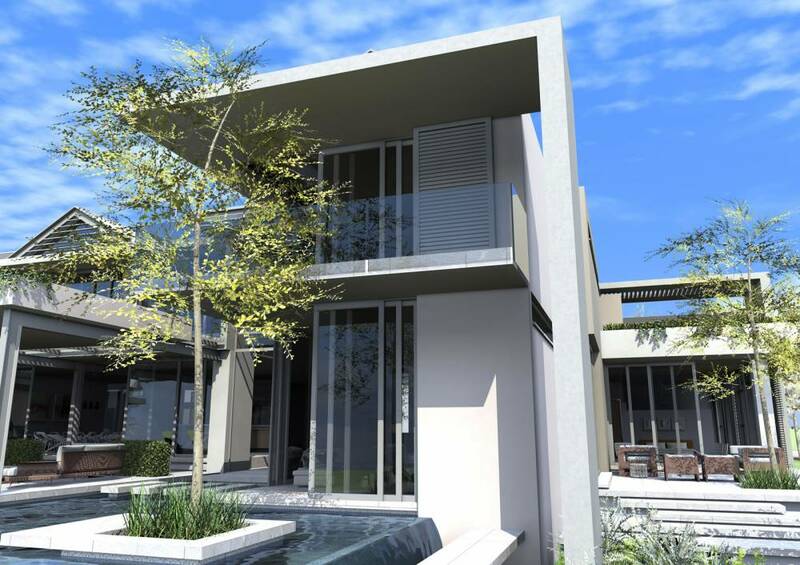 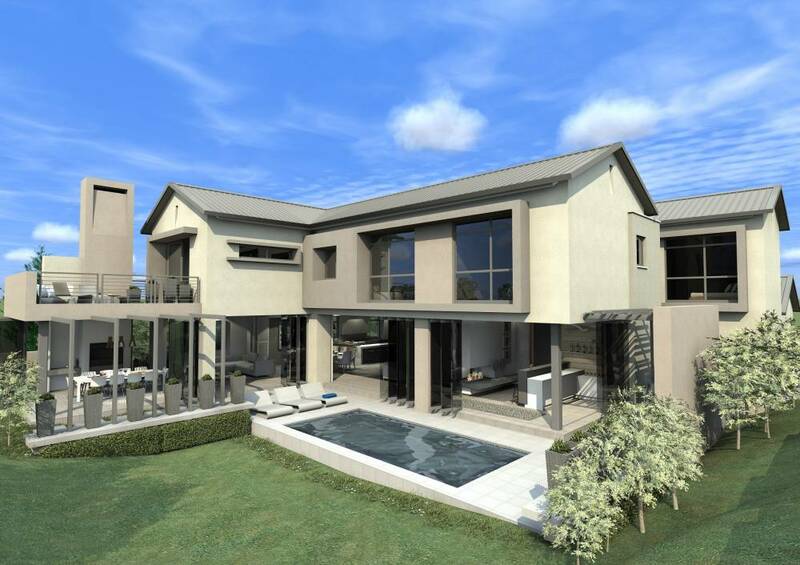 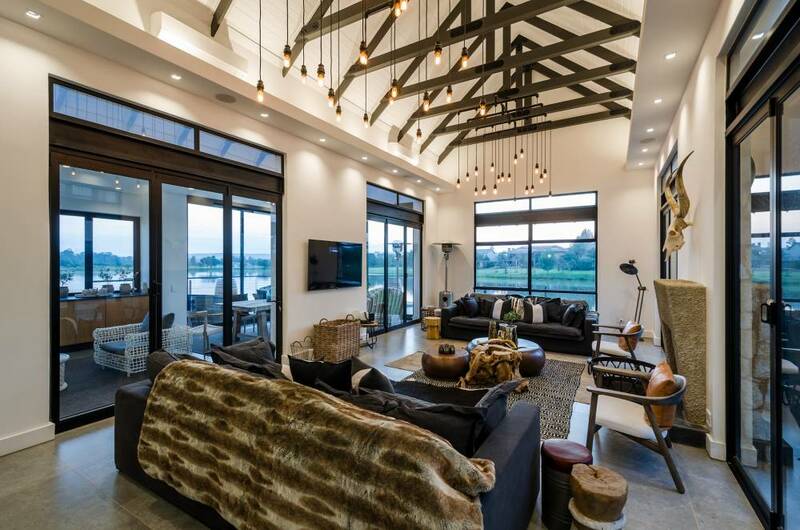 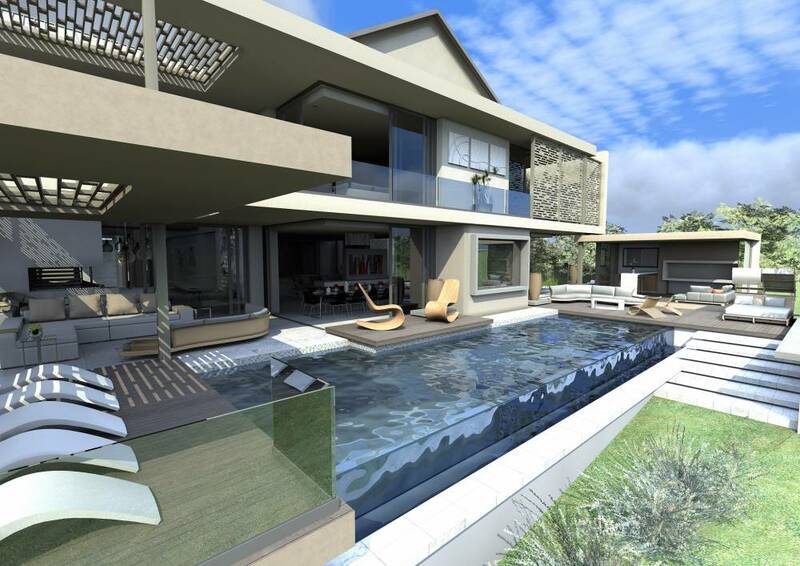 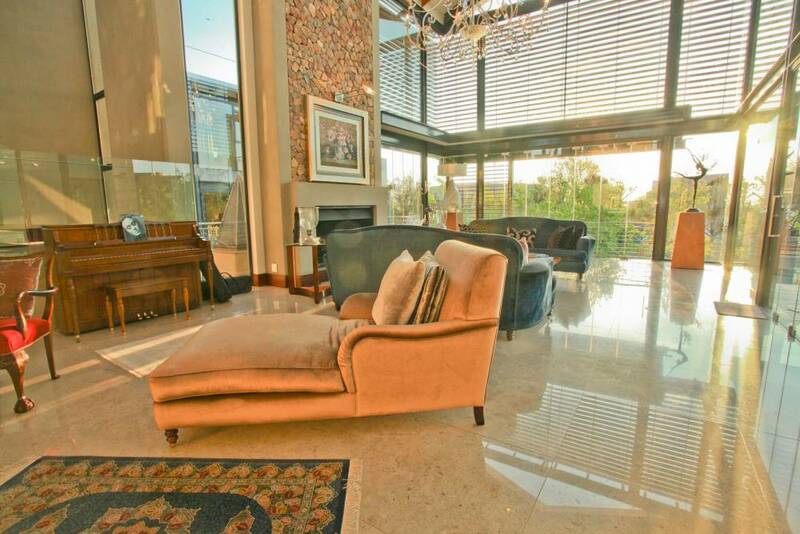 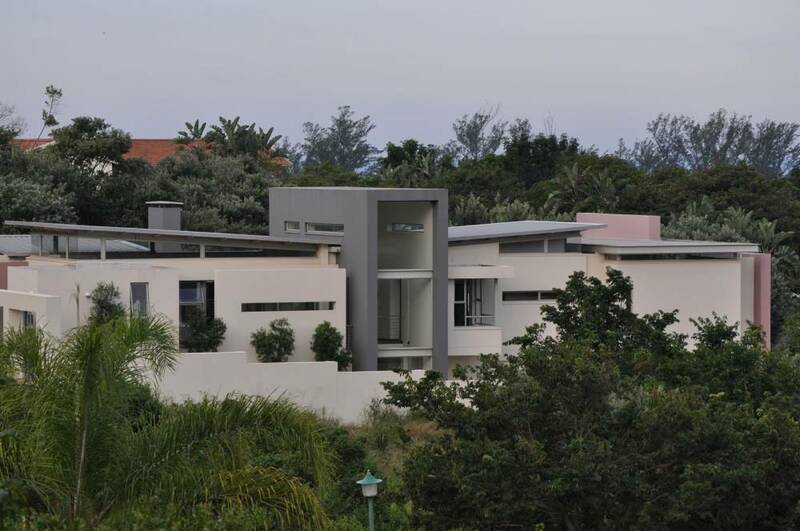 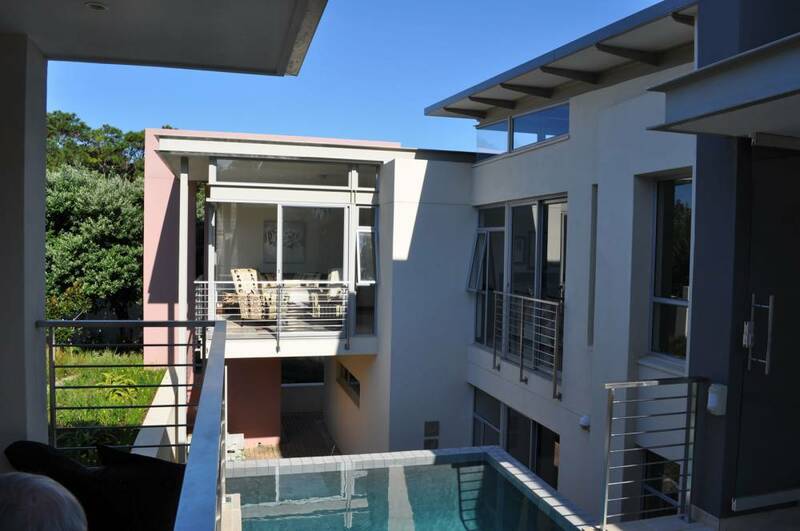 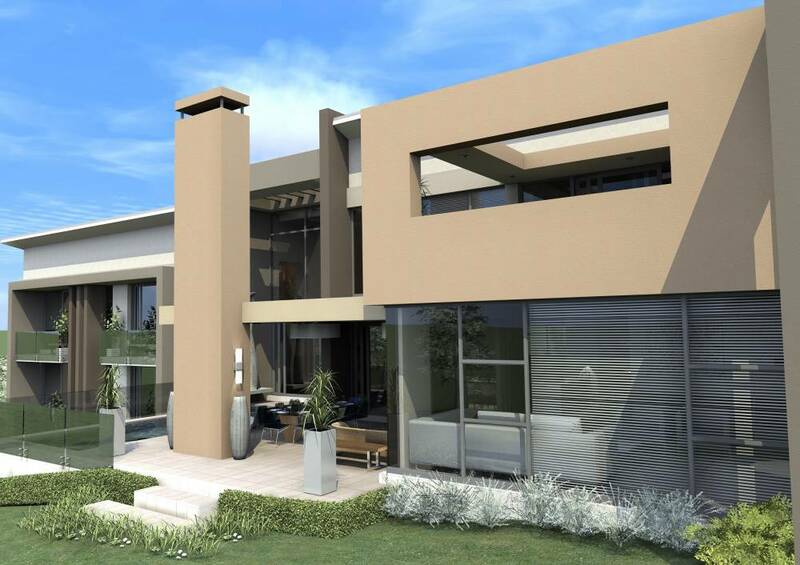 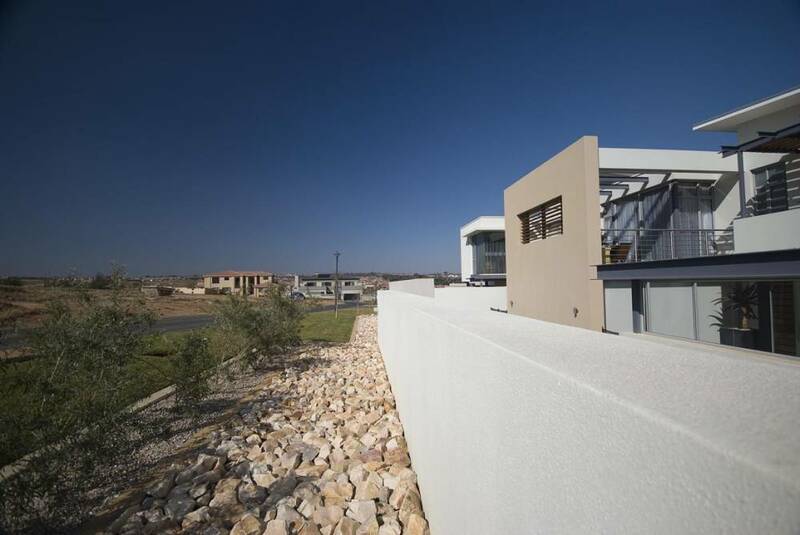 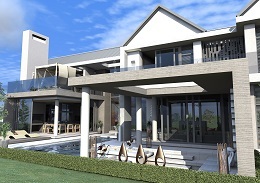 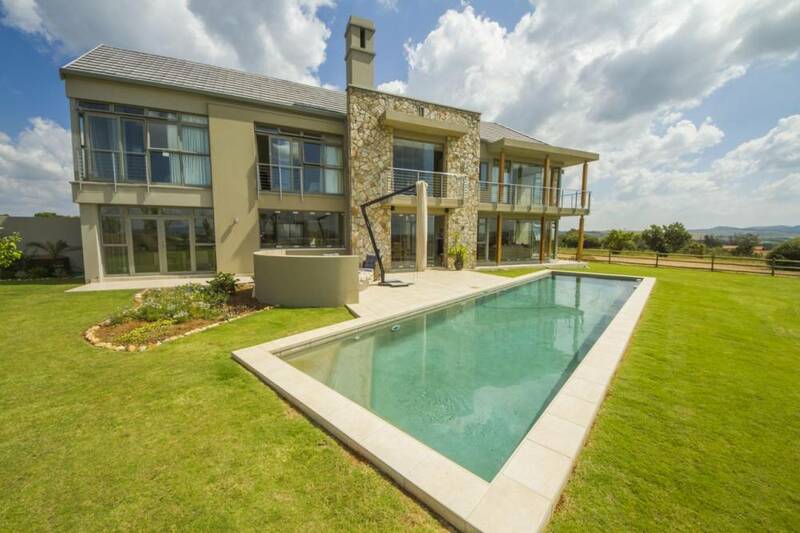 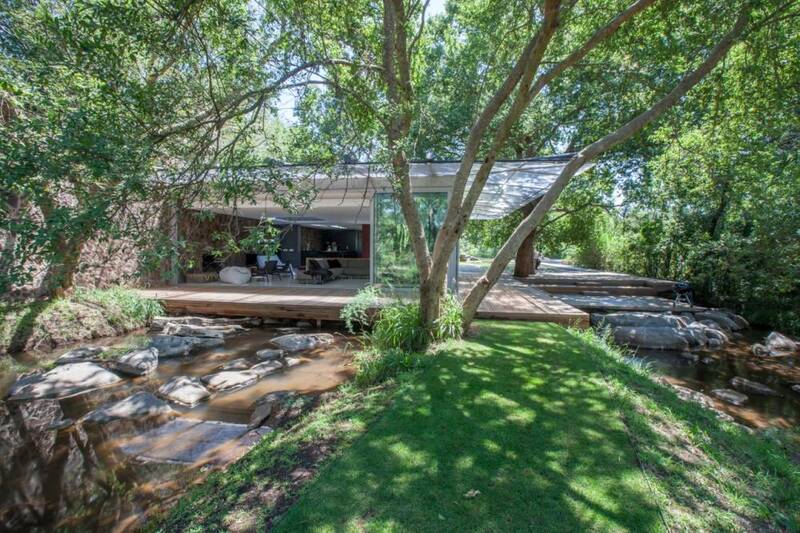 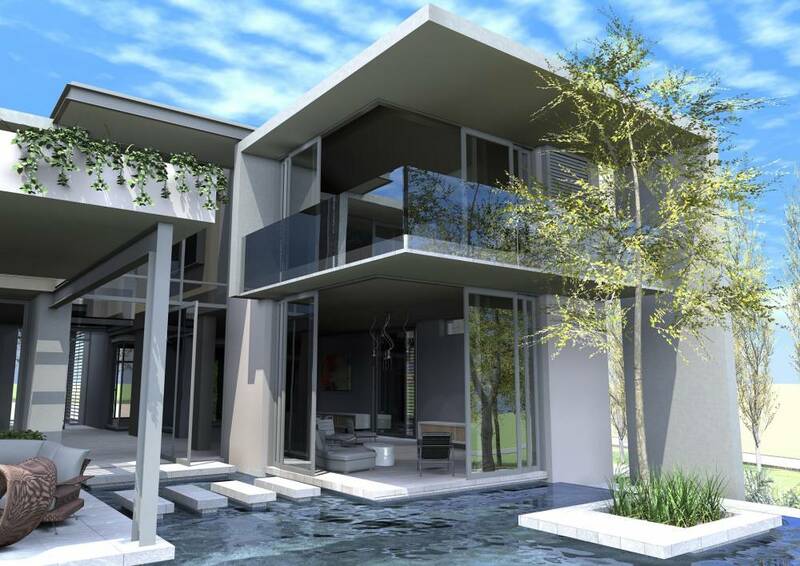 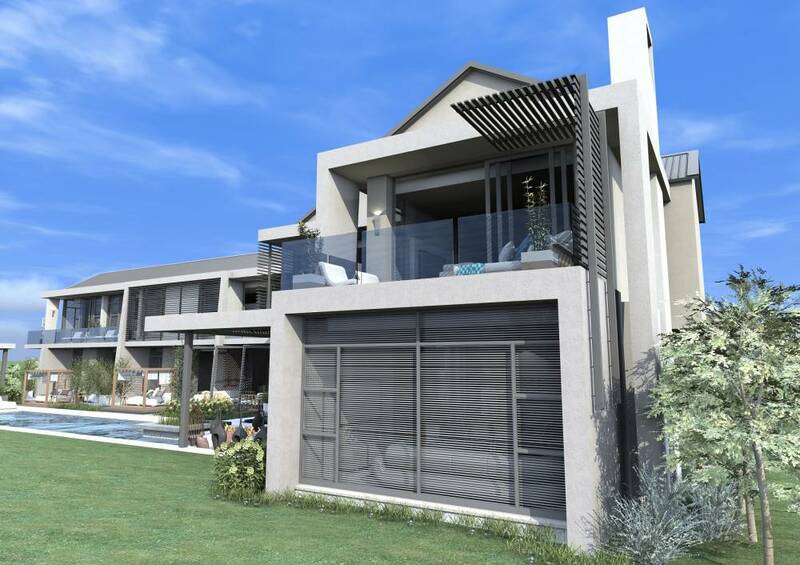 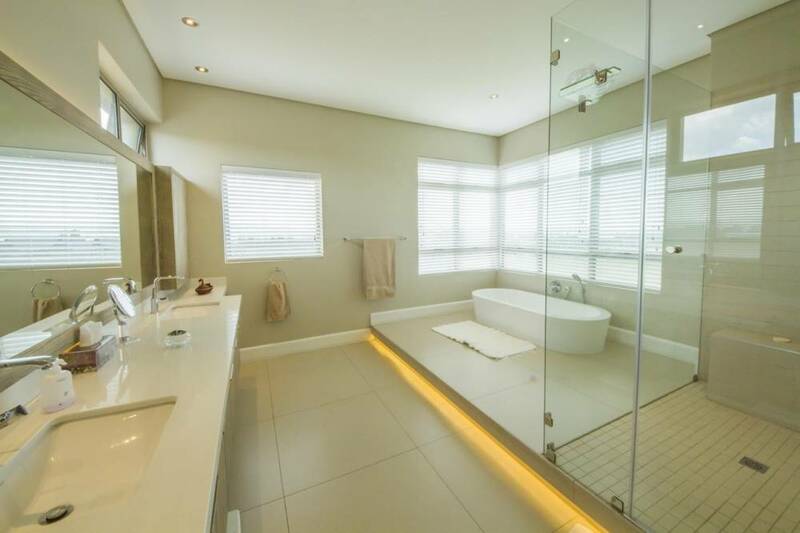 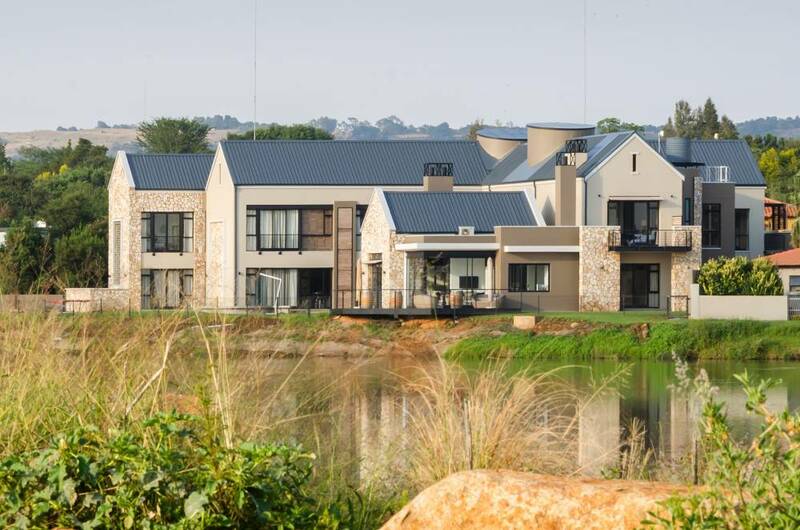 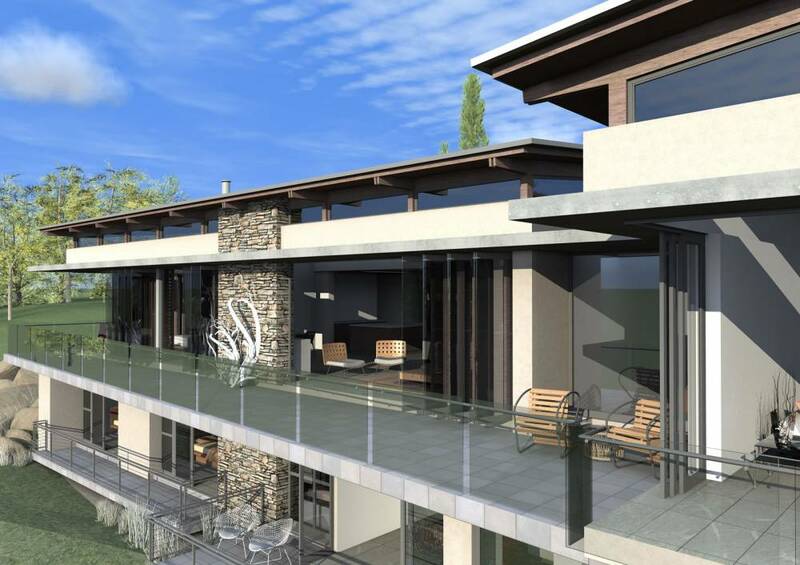 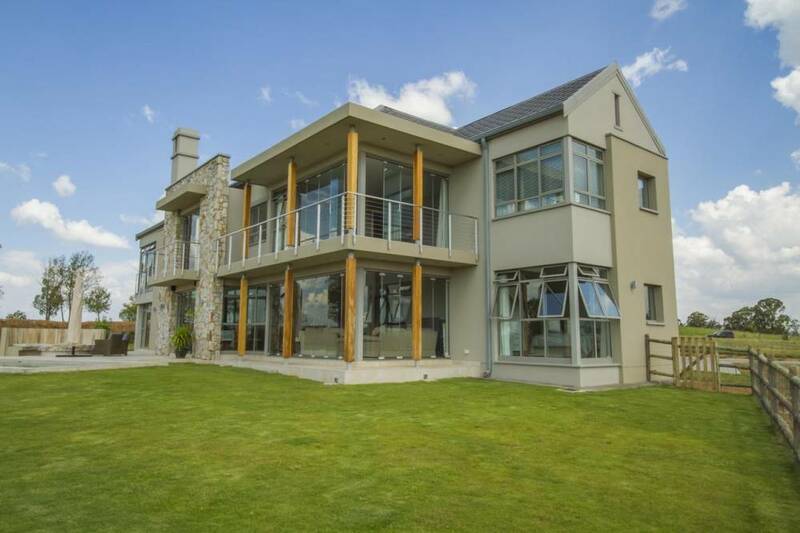 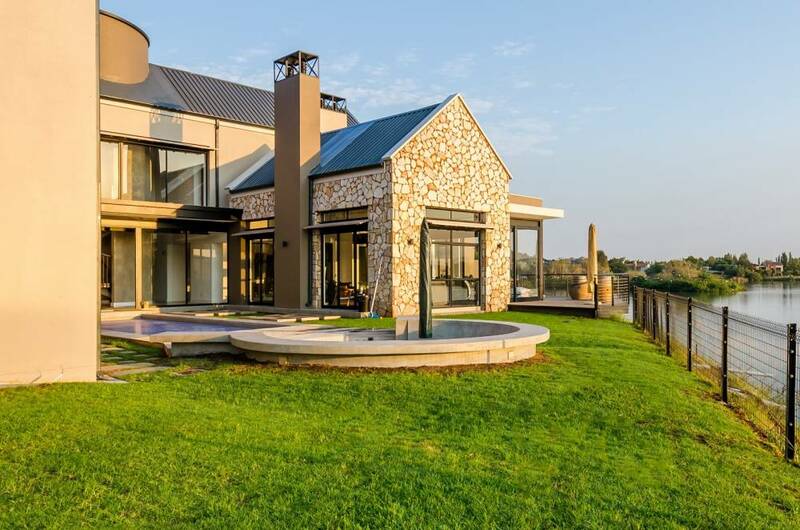 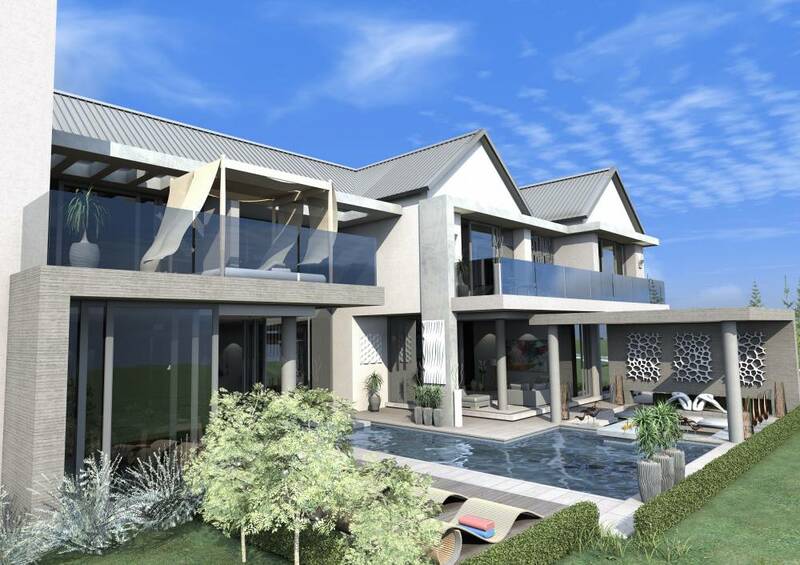 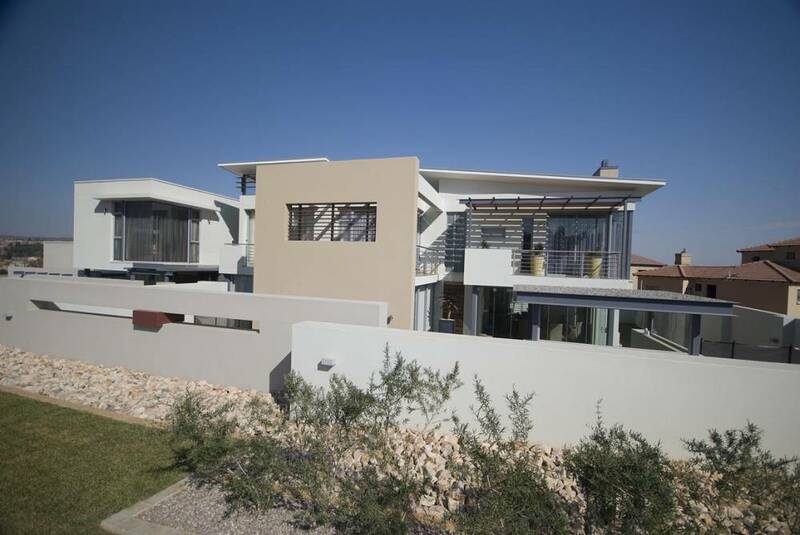 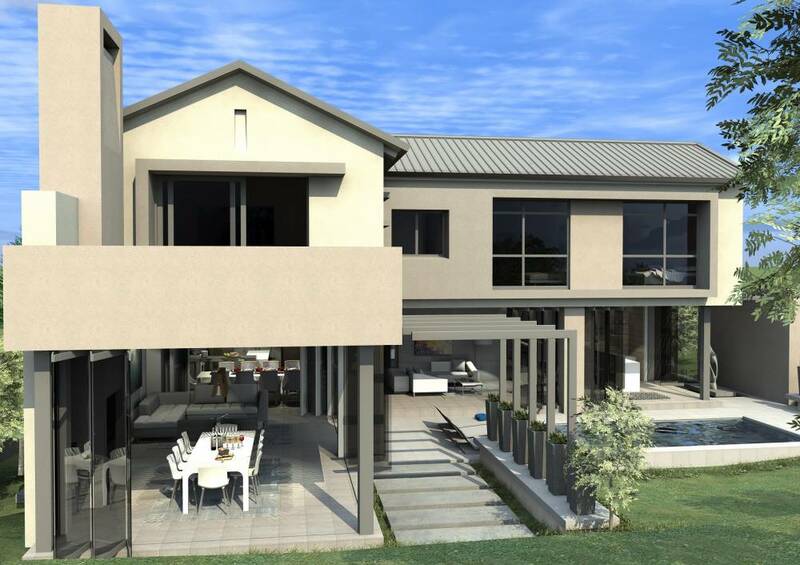 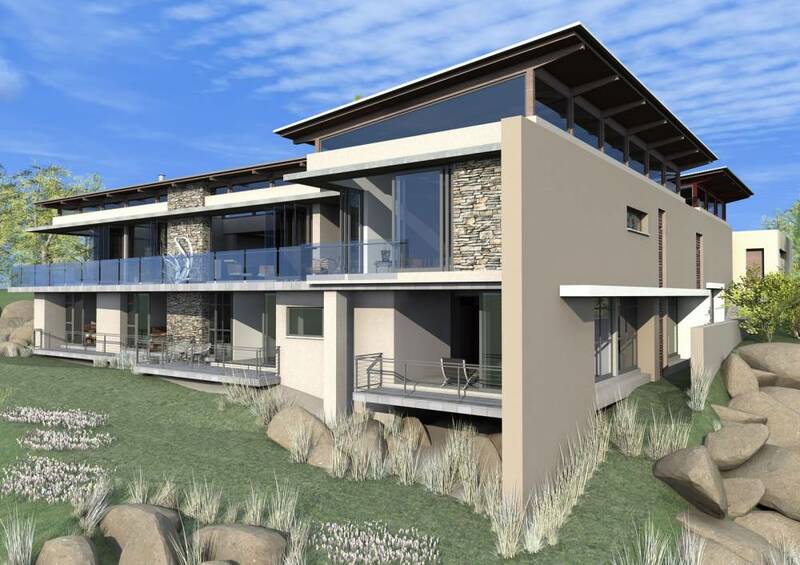 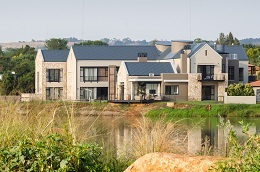 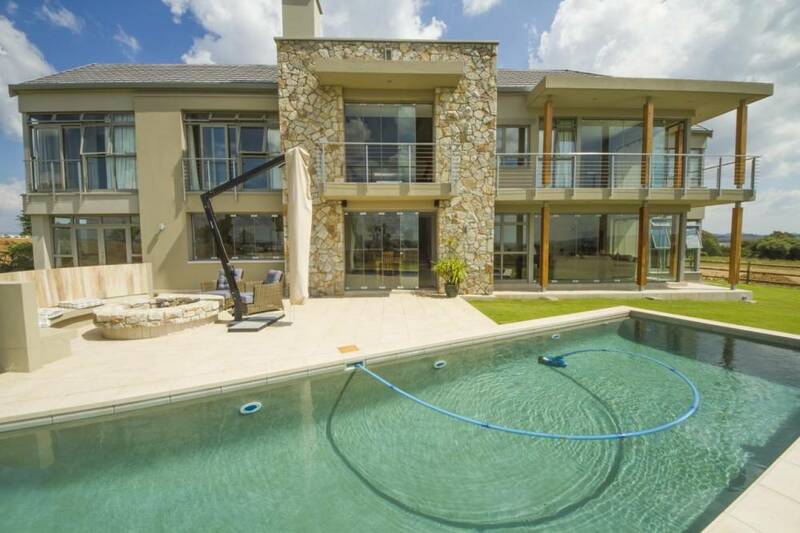 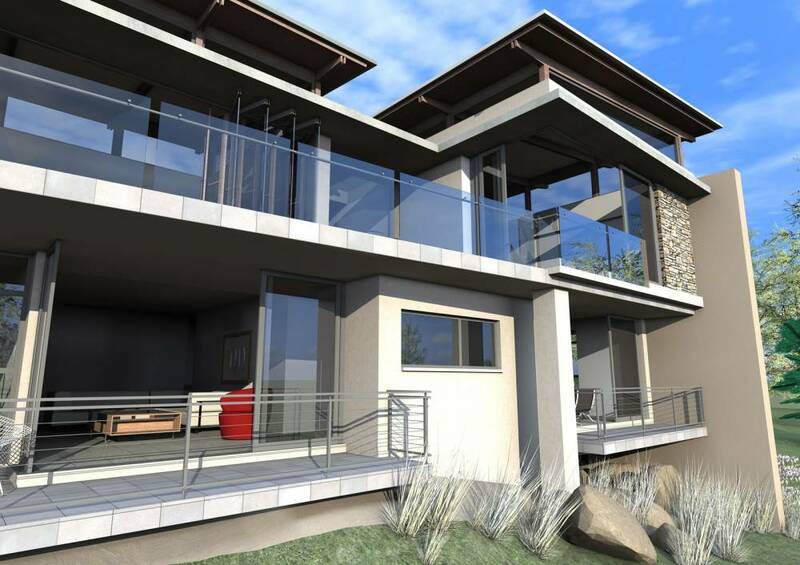 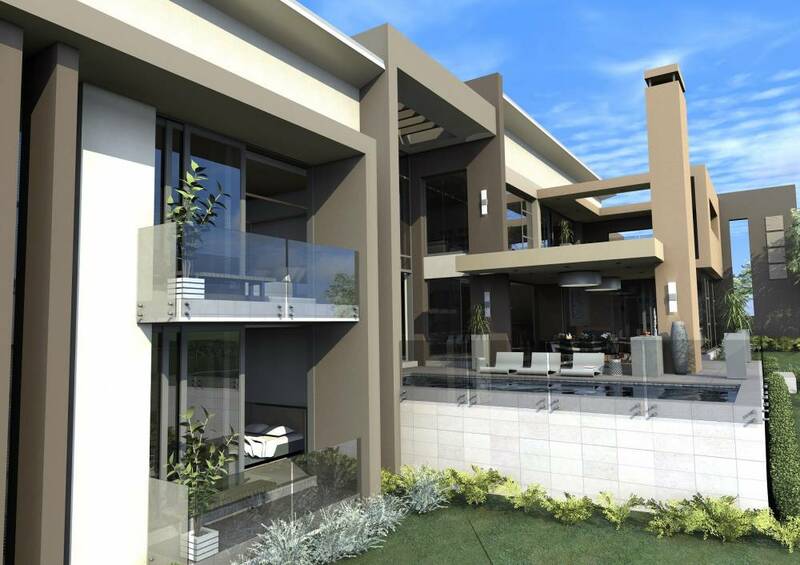 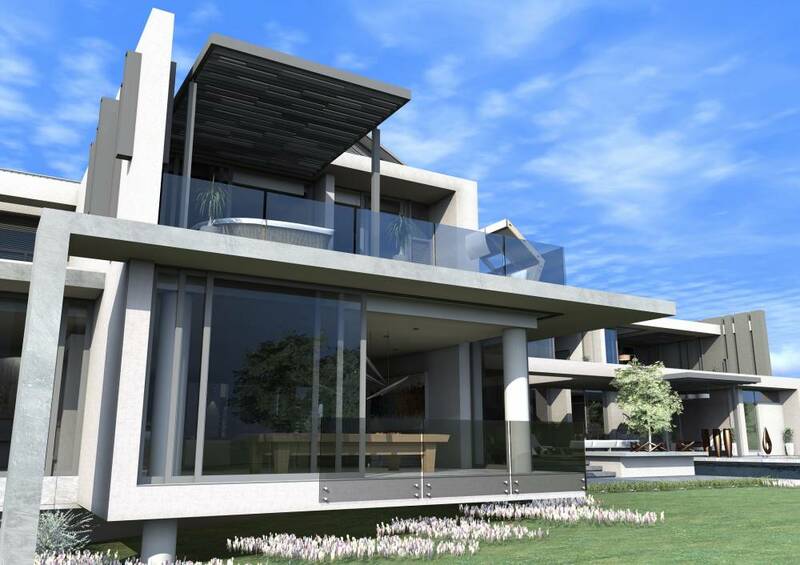 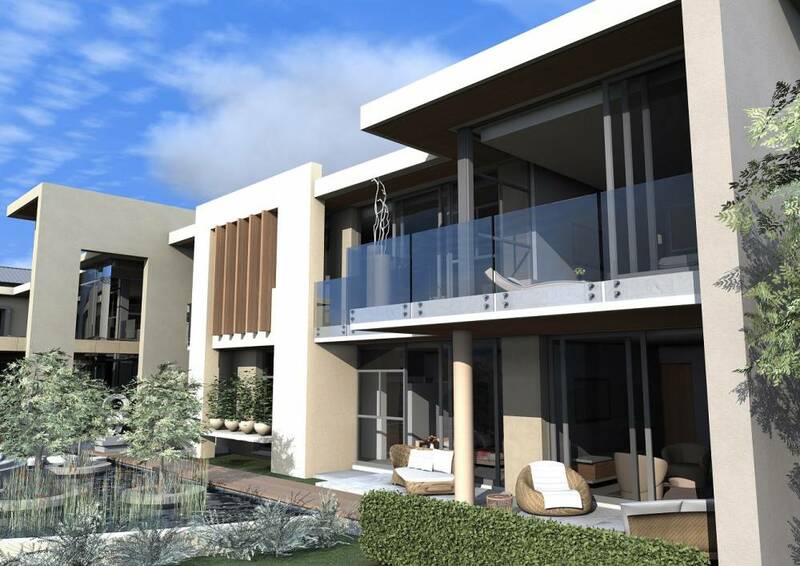 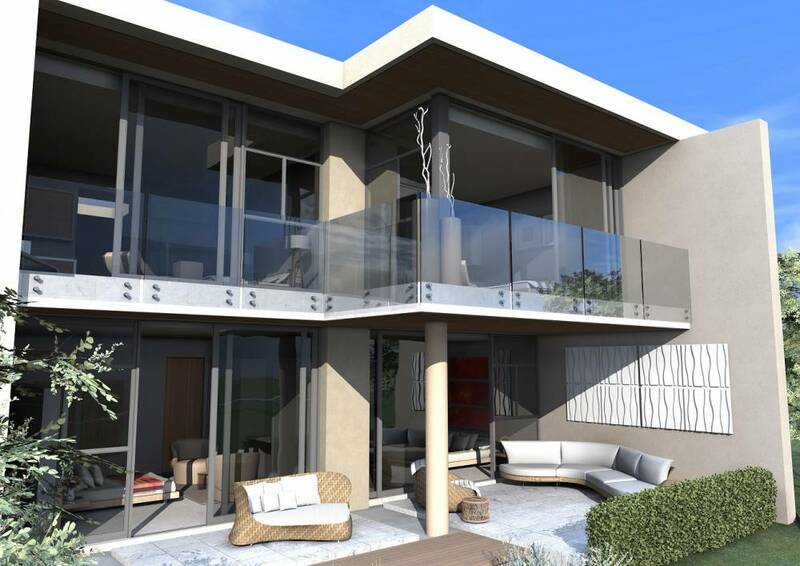 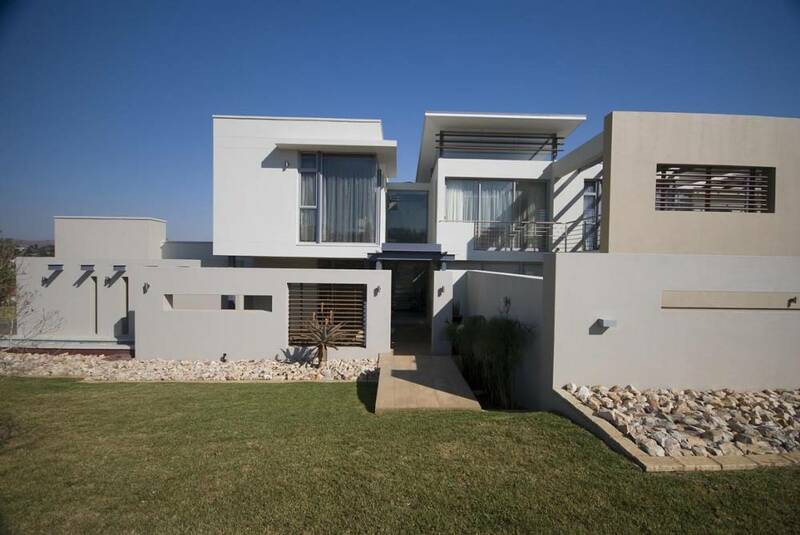 In the Nature Reserve Area of Silverlakes Golf Estate with two sides bordering the Nature Reserve Dam with vistas over the water and as such designed to encompass these views. 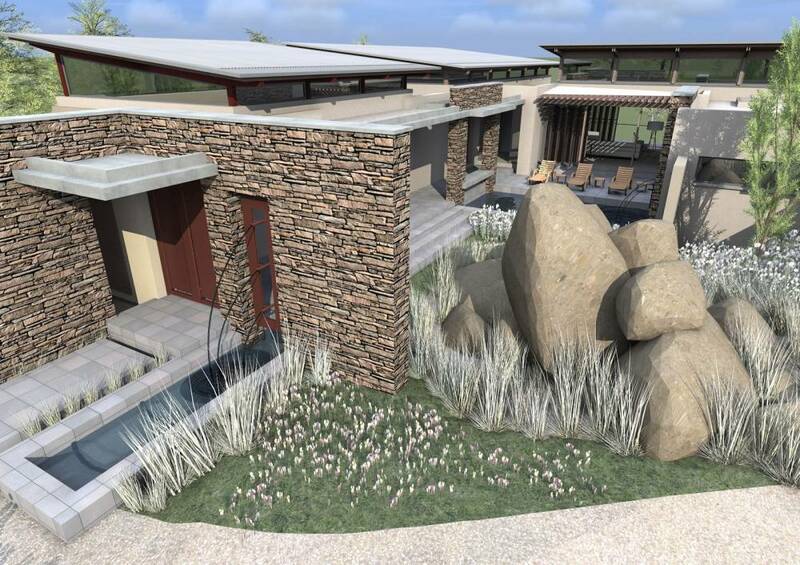 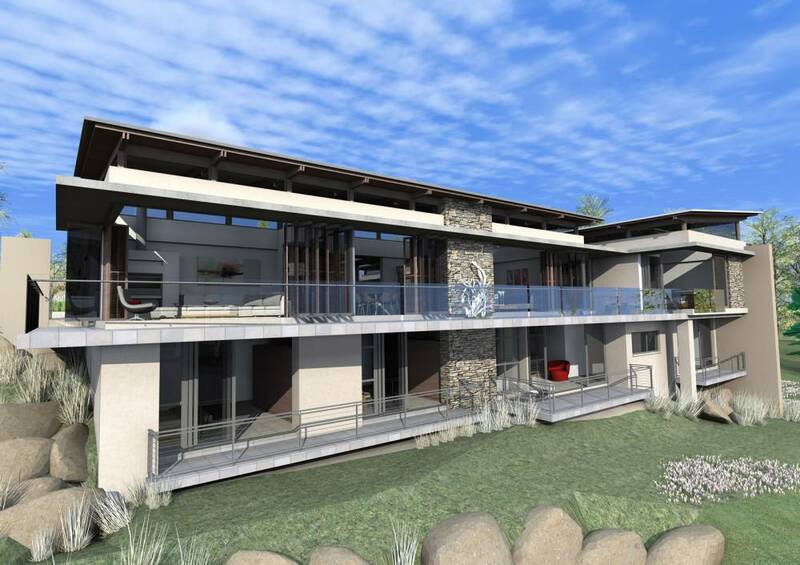 The client brief was for an architectural design with a blend of vernacular and contemporary to match the African bush and landscape so a contemporary farmhouse theme was chosen. 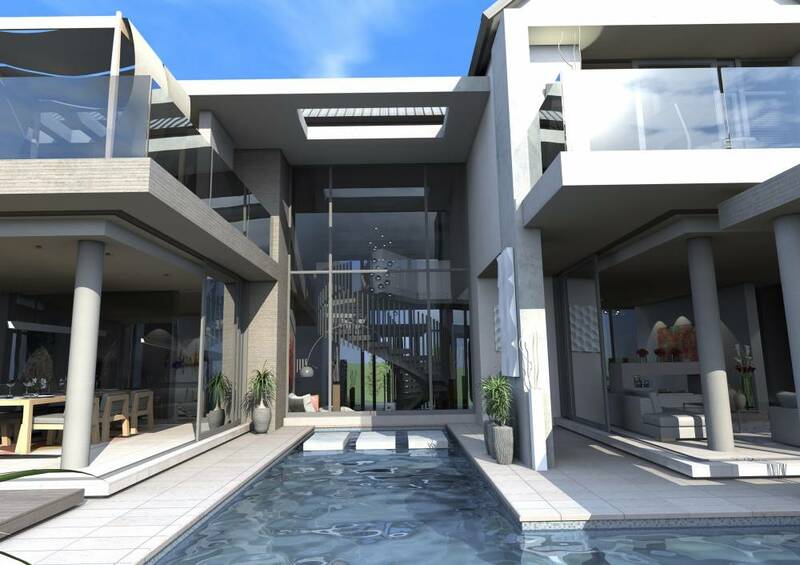 Our latest design for House 7 in Waterfall Country Estate themed "Fire and Water" which was the heading on the client's brief for the project. 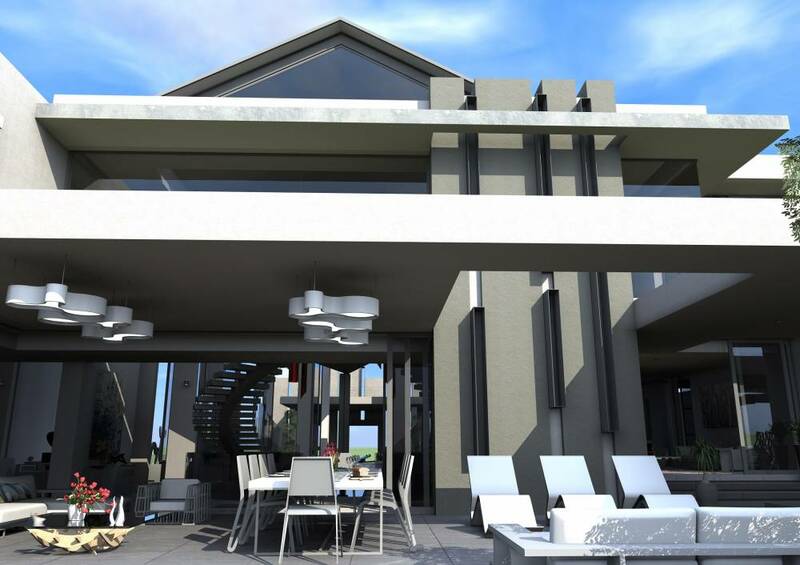 This Architectural firm strives in clients contacting previous and current clients as we feel that our level of Tailor-made design, Technical Documentation and constant interaction with contractors till completion can only be truly valued once it is heard from experience. 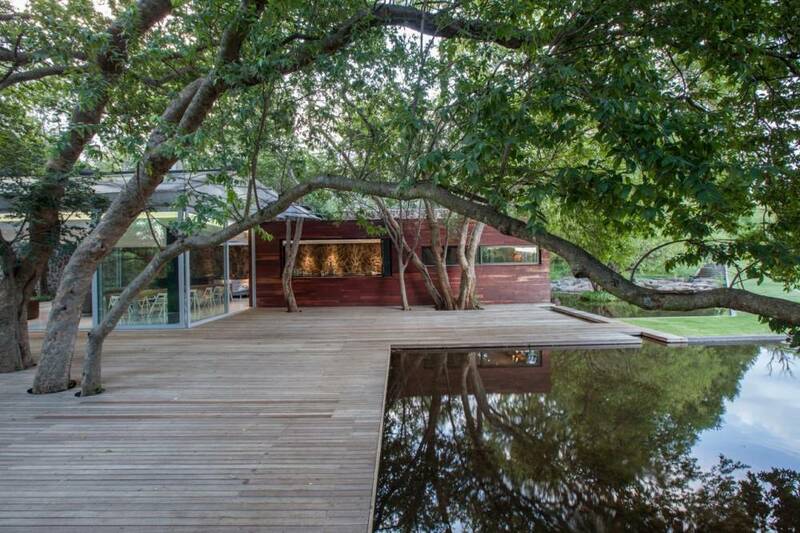 Karel is an exceptional architect. 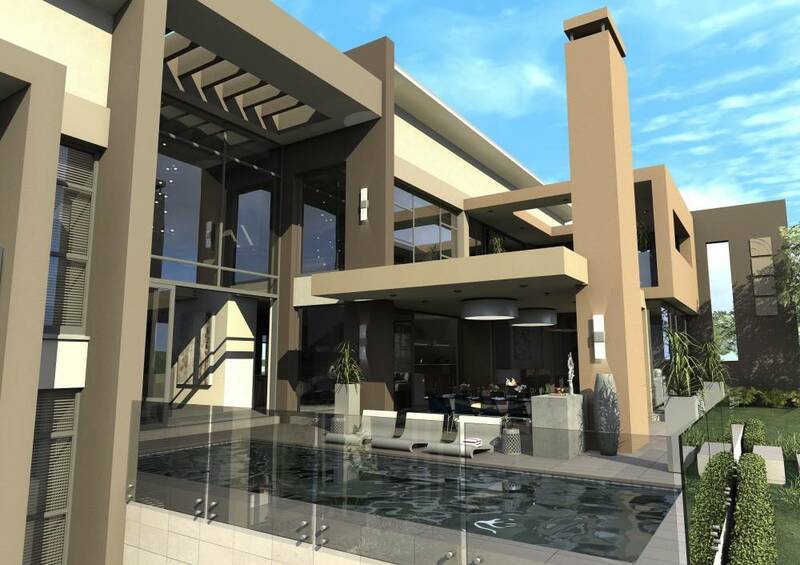 On the projects he did for me, he impressed me with his perfectionism, attention to detail, creativity and tasteful designs. 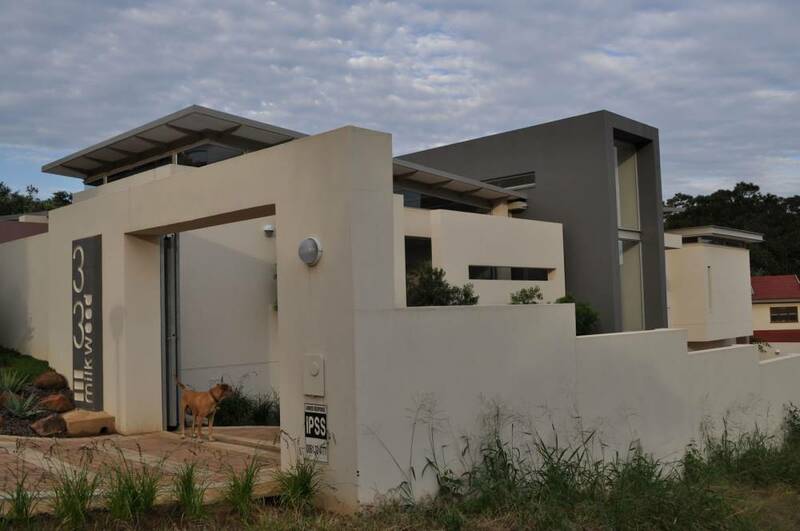 Everyone I have referred him to have given me the same feedback. 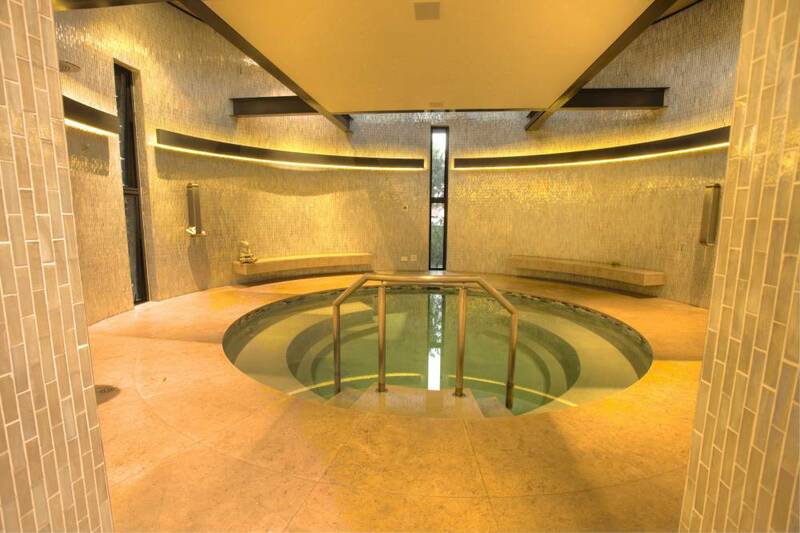 I can highly recommend him.